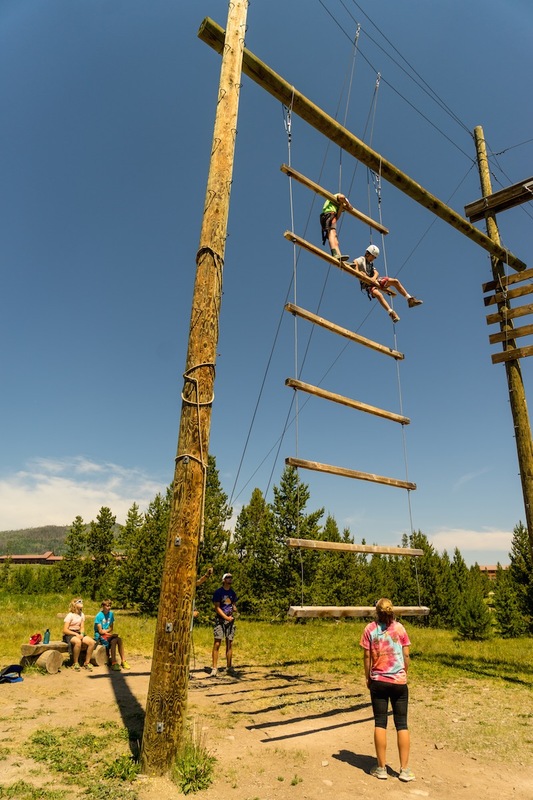 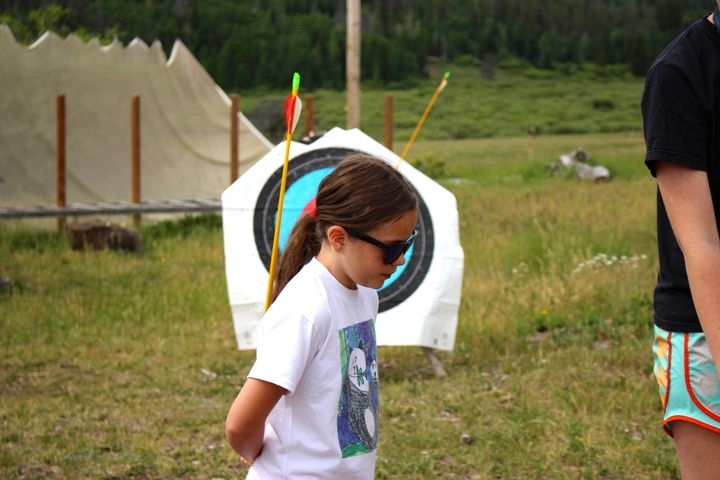 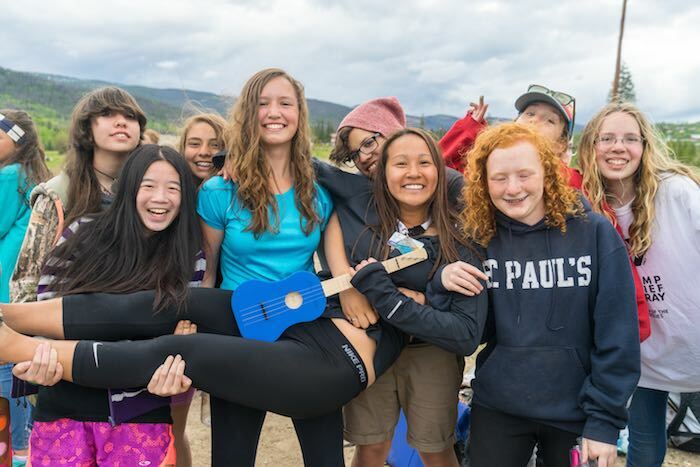 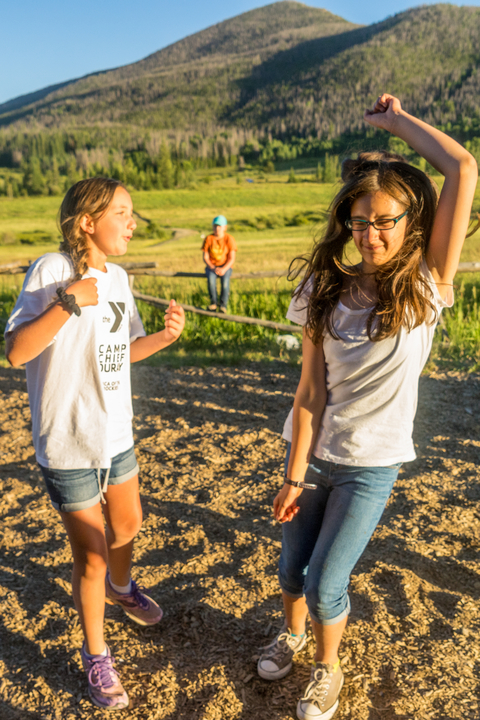 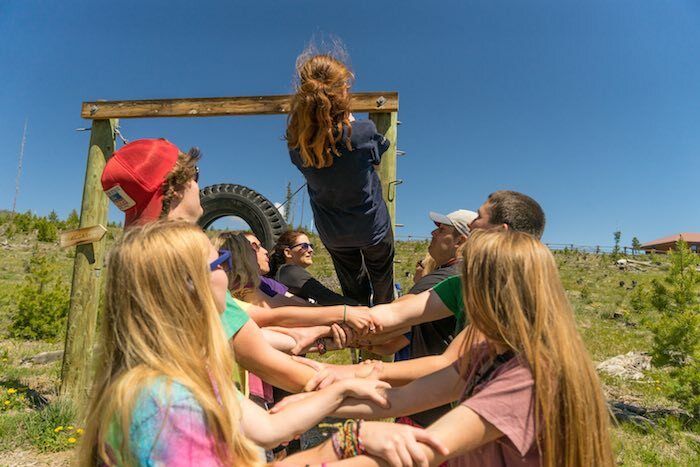 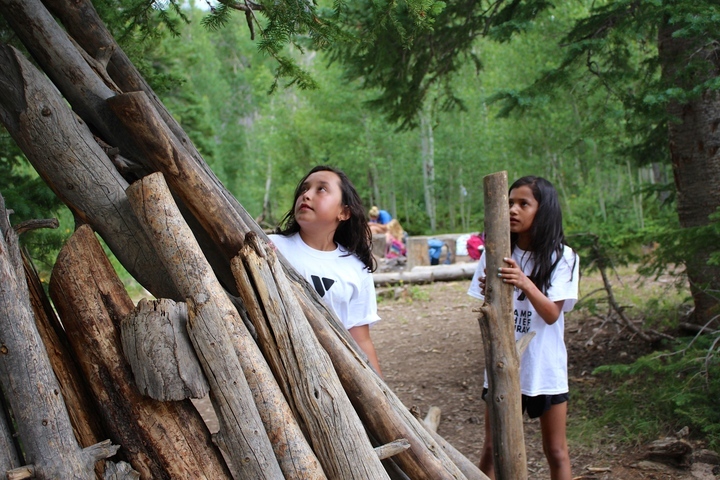 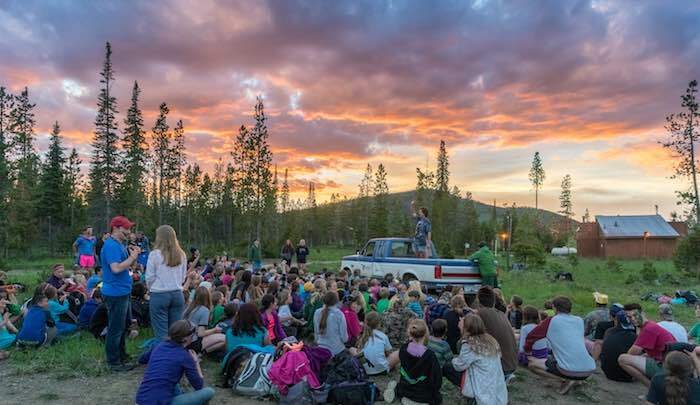 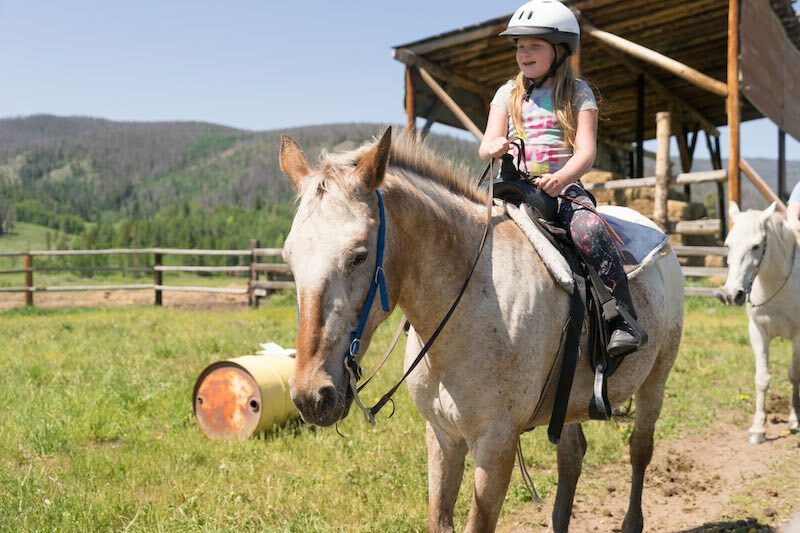 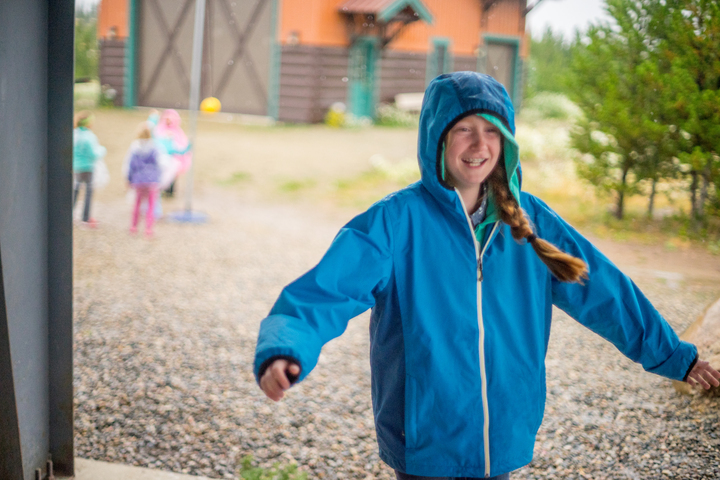 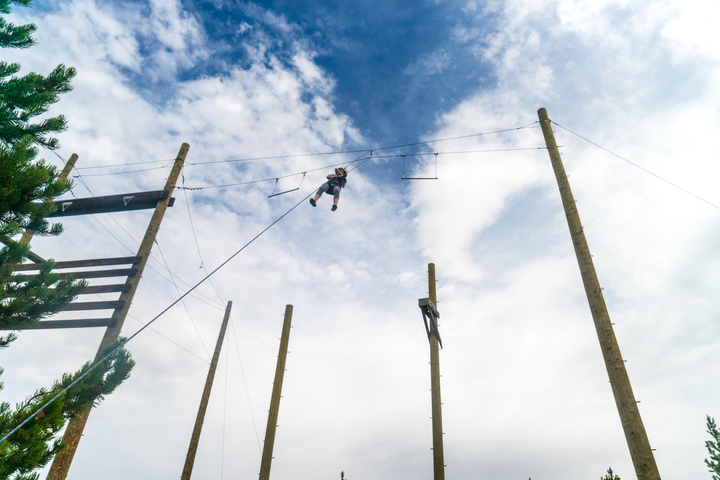 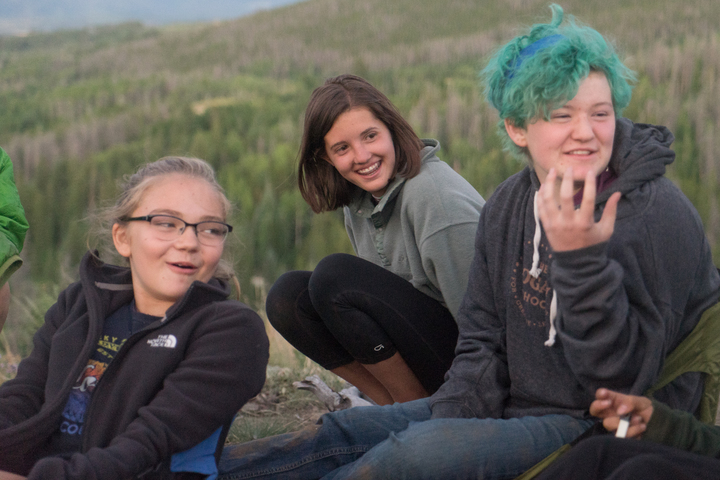 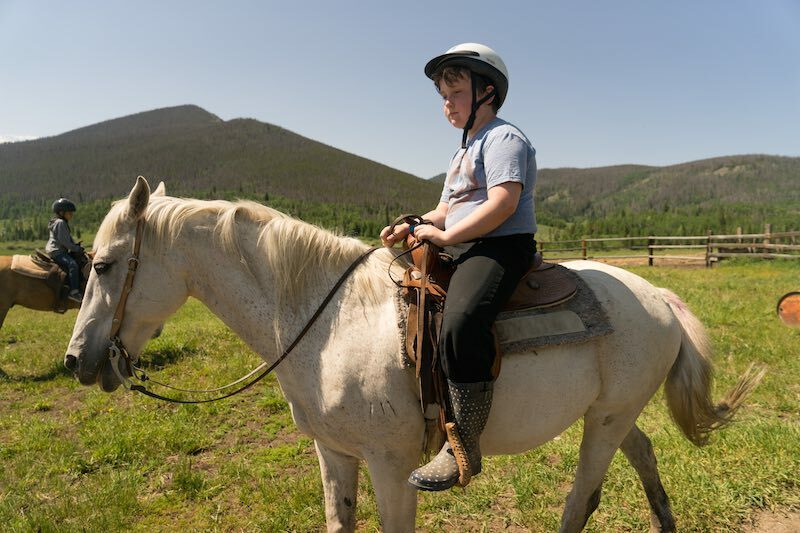 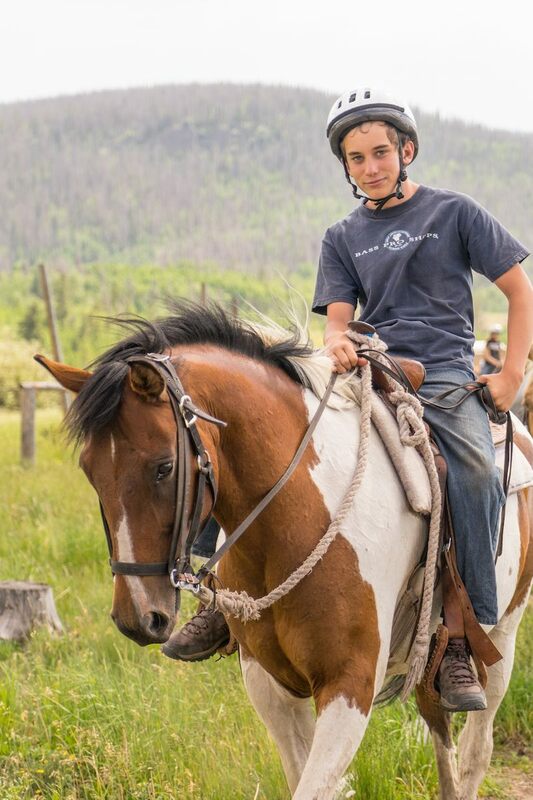 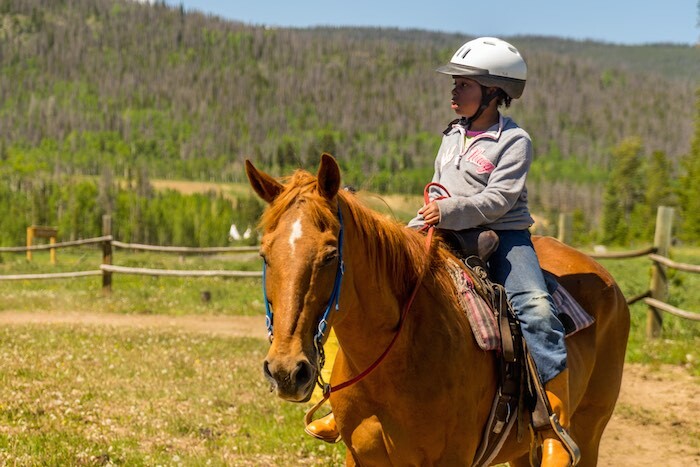 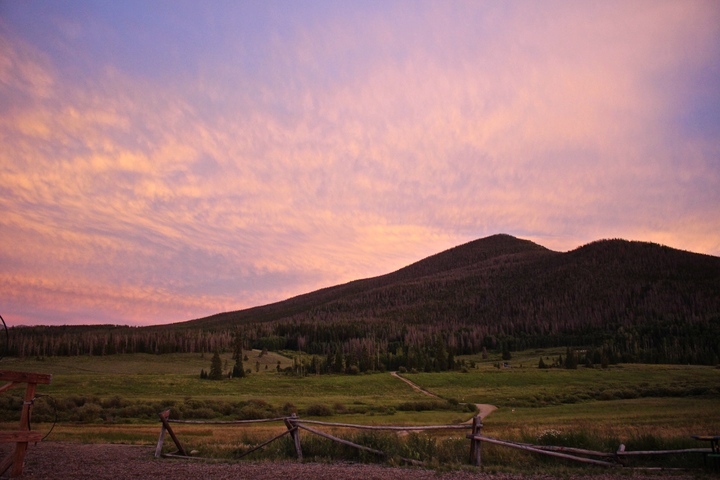 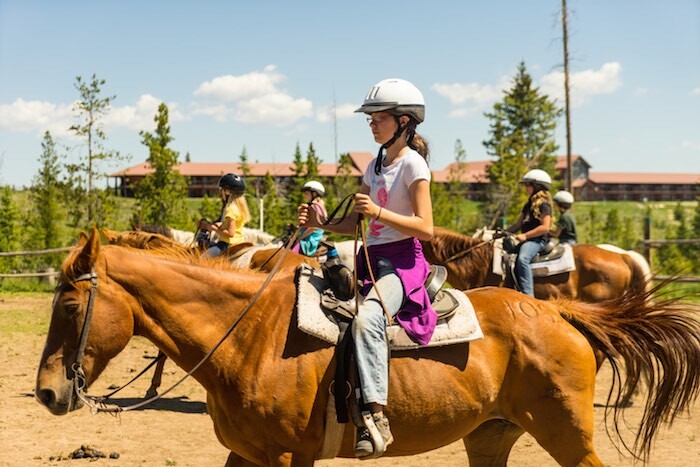 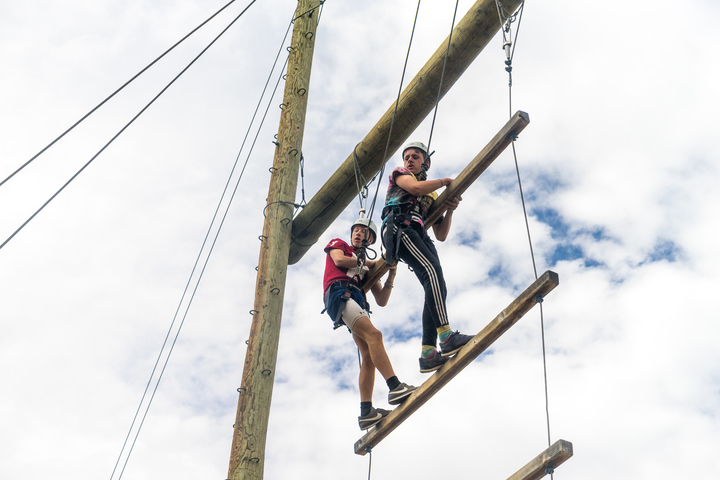 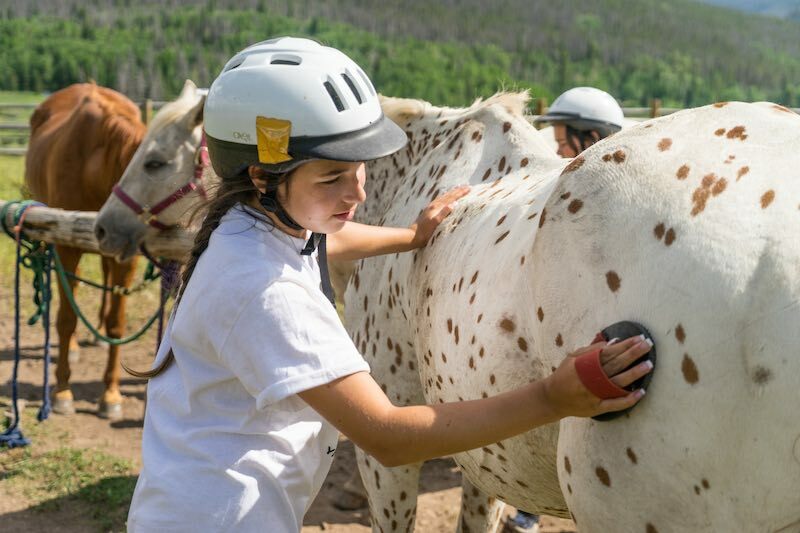 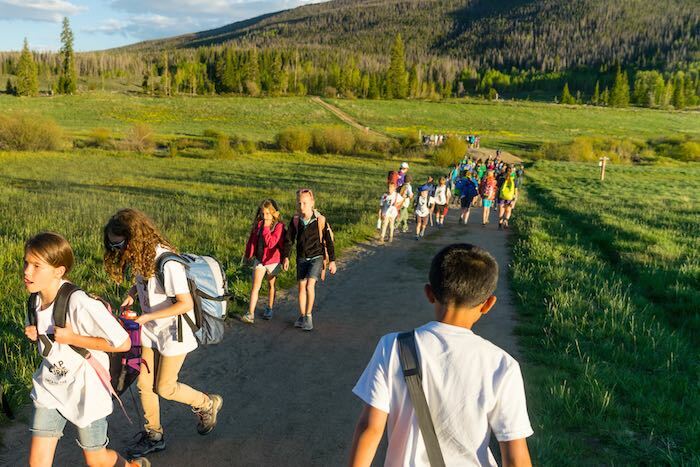 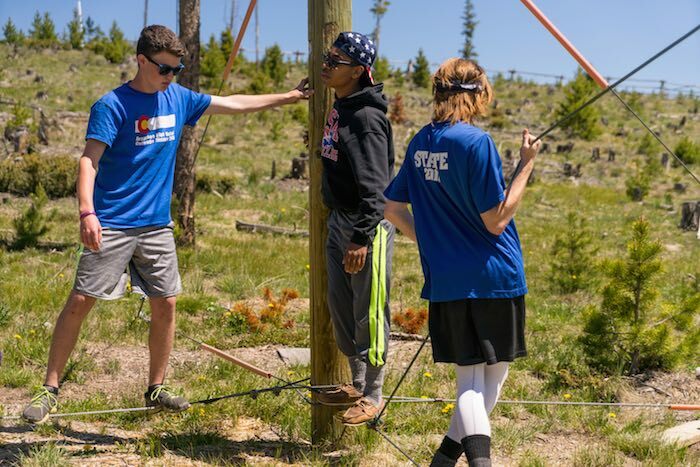 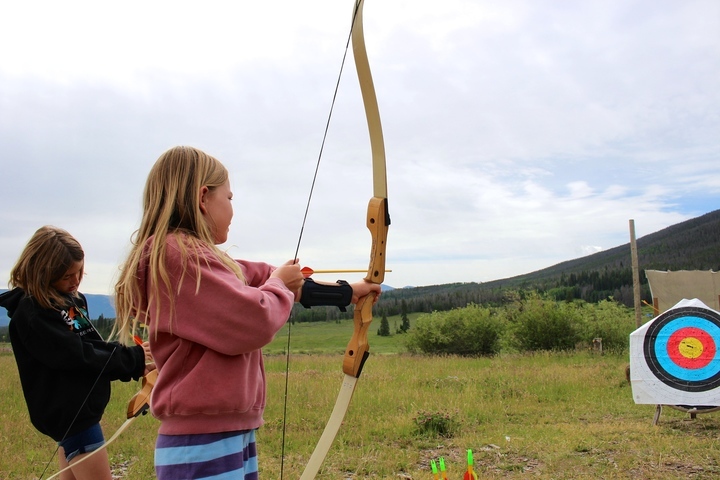 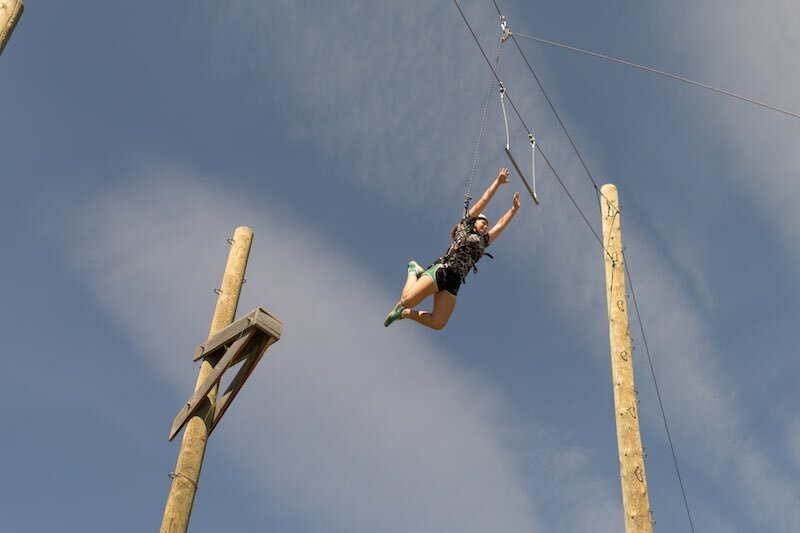 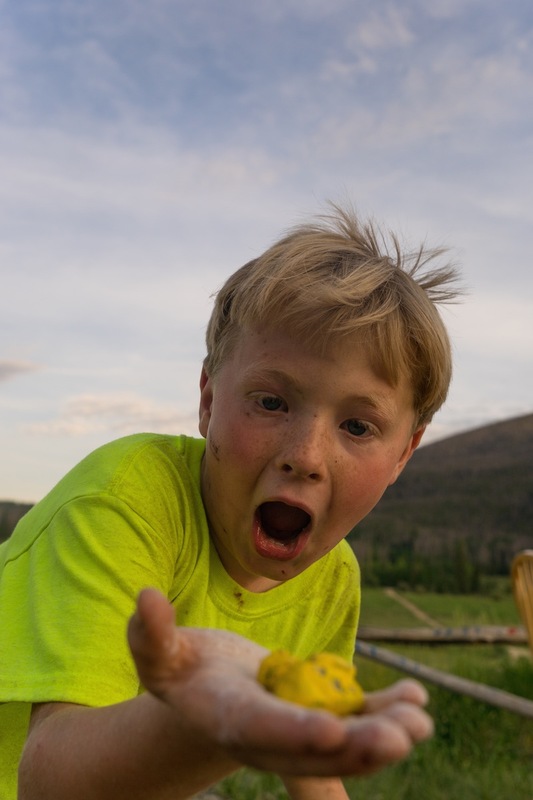 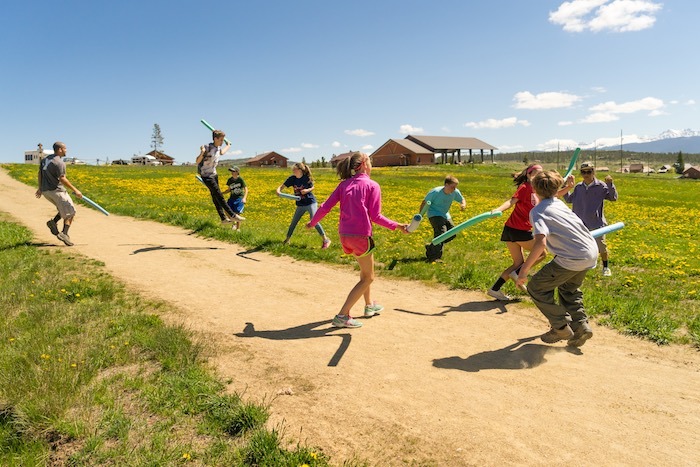 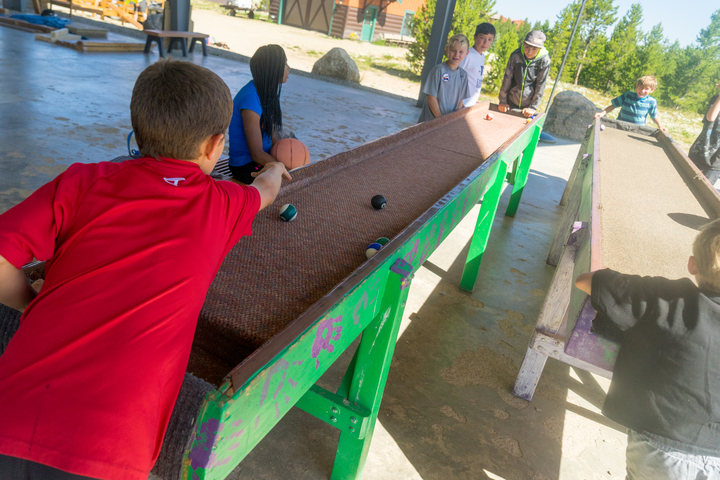 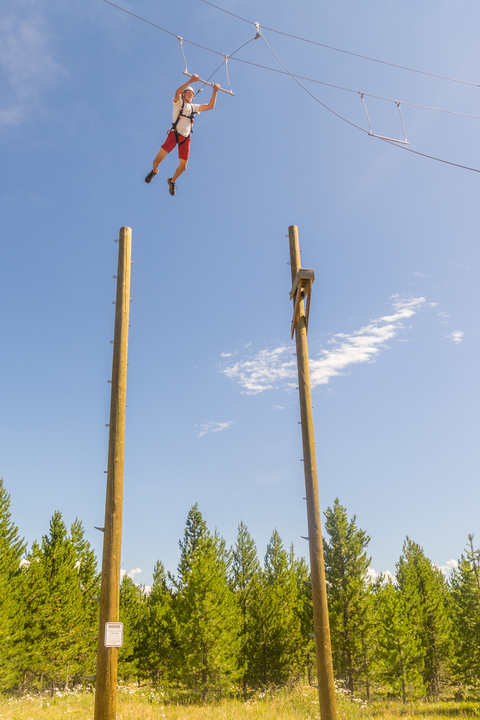 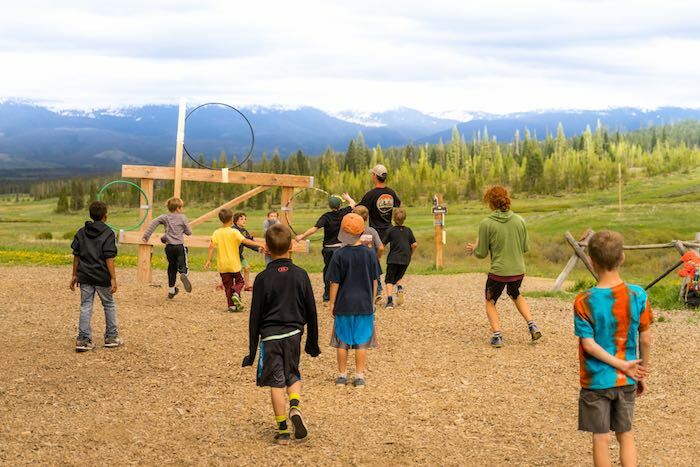 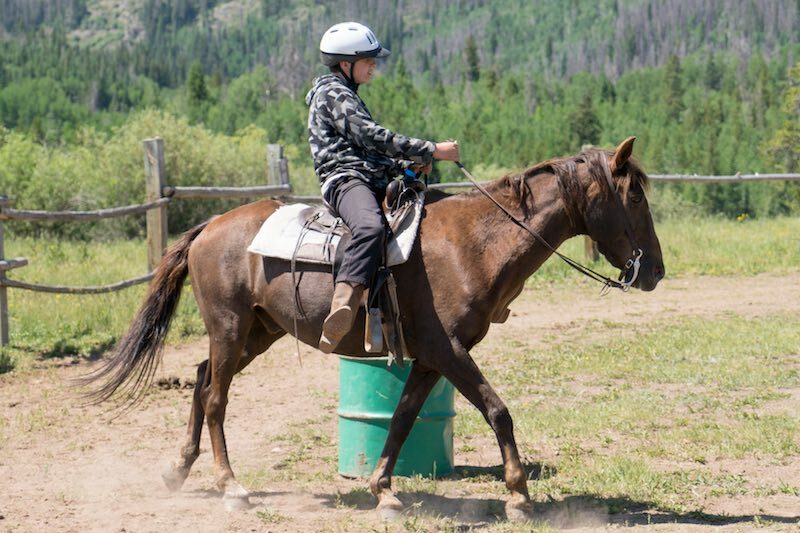 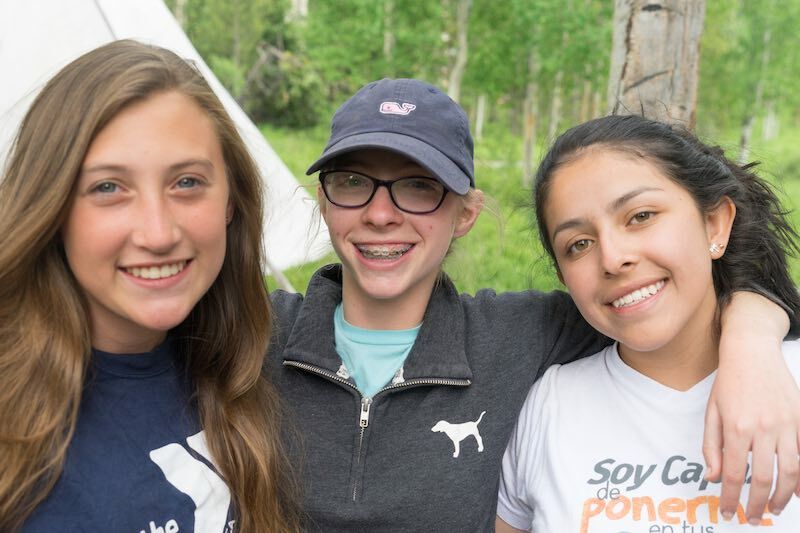 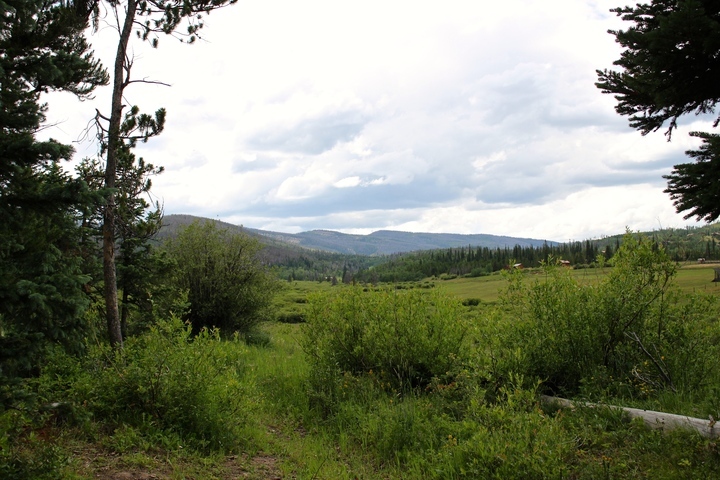 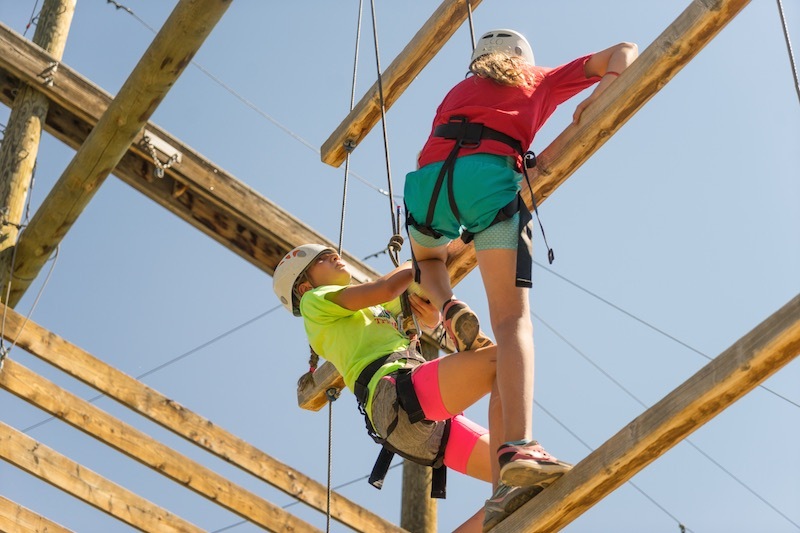 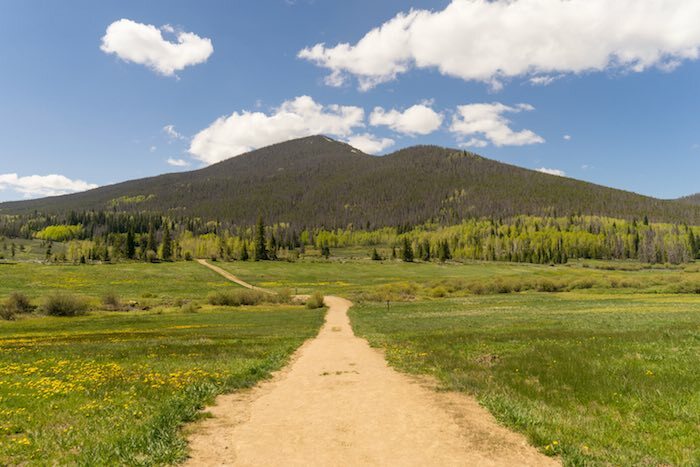 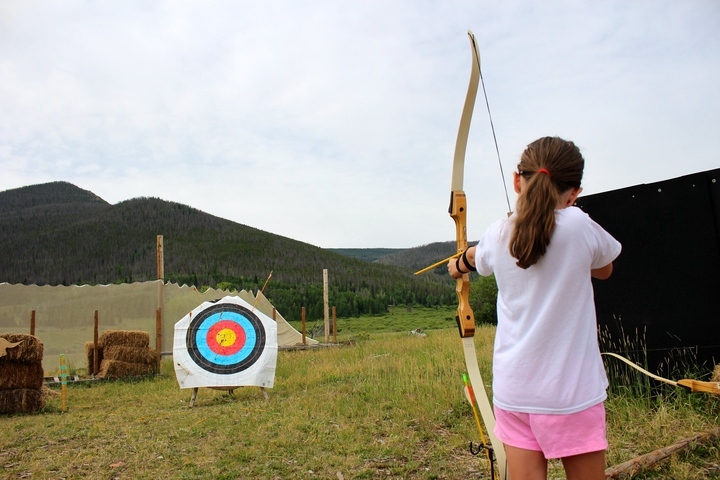 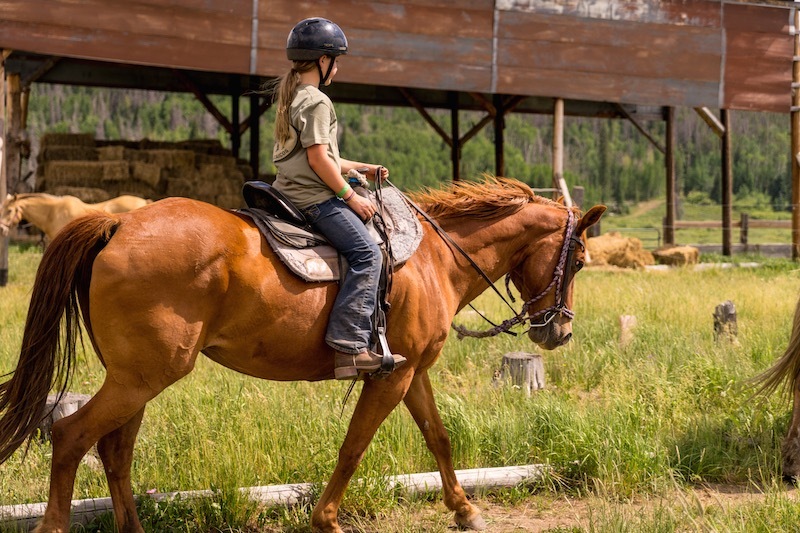 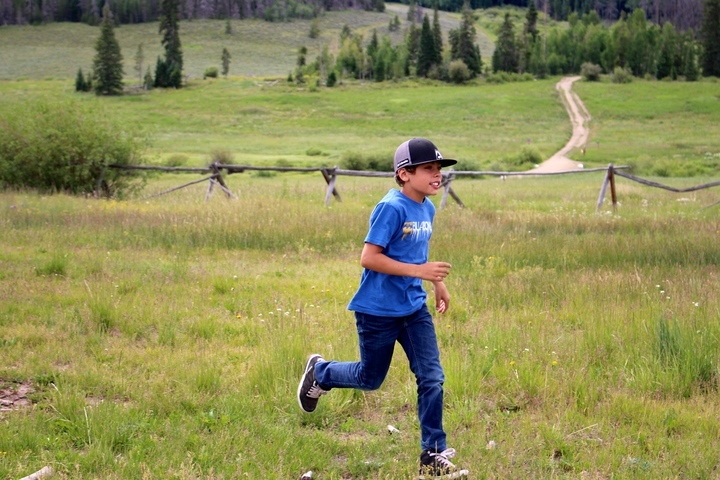 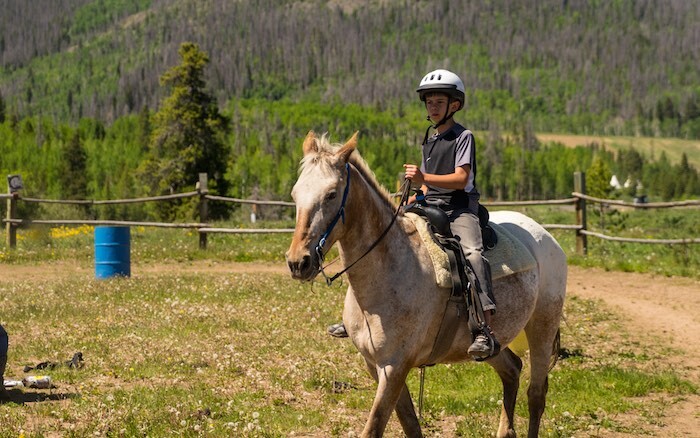 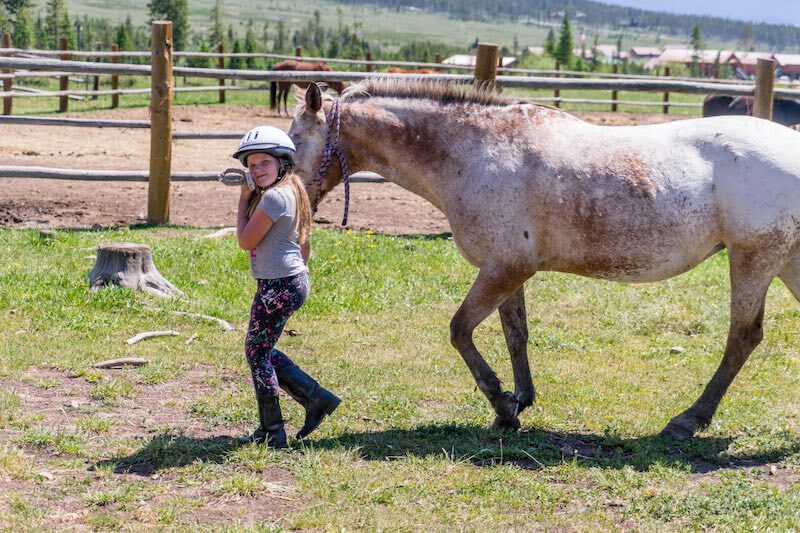 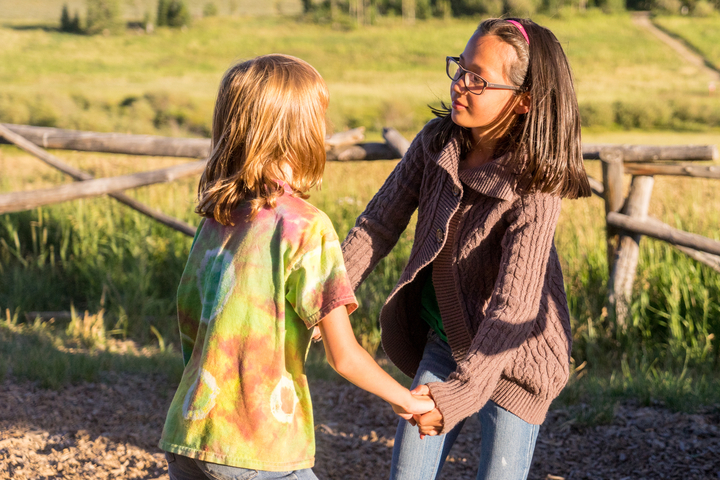 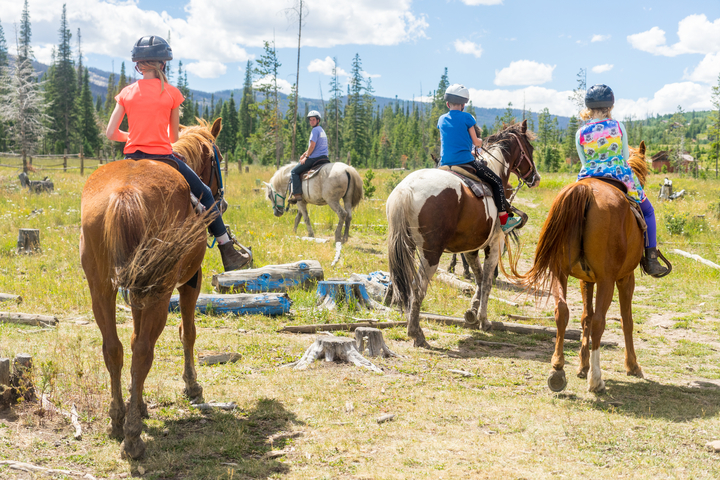 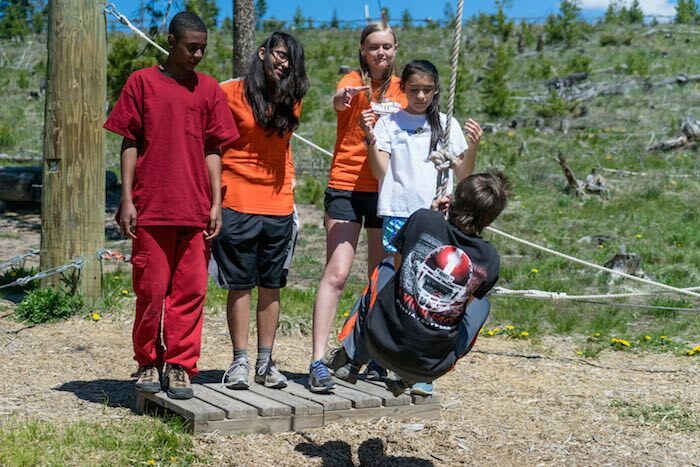 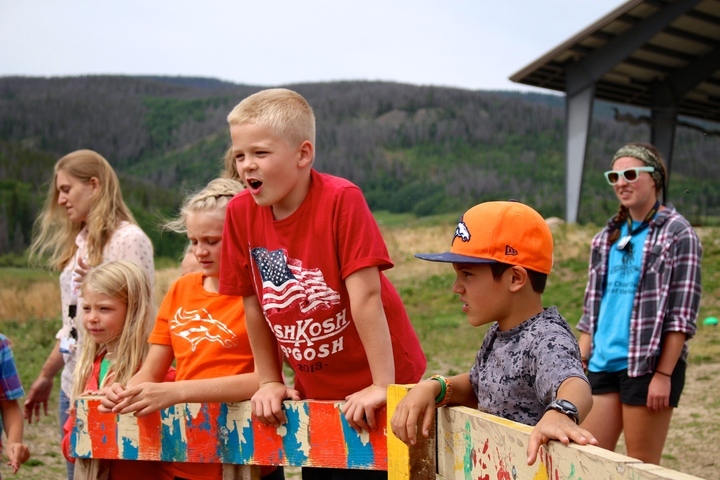 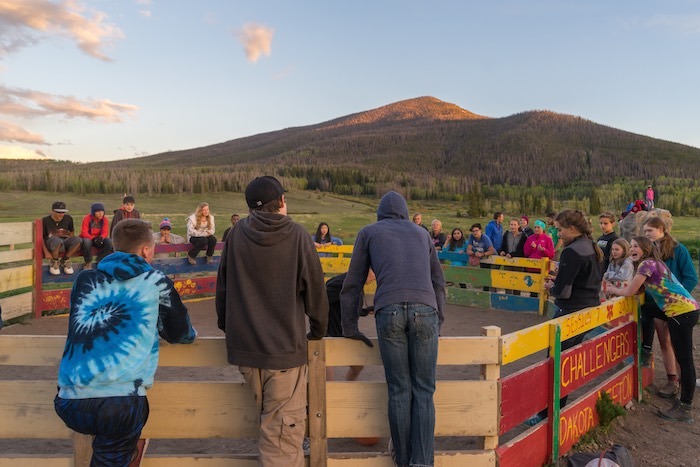 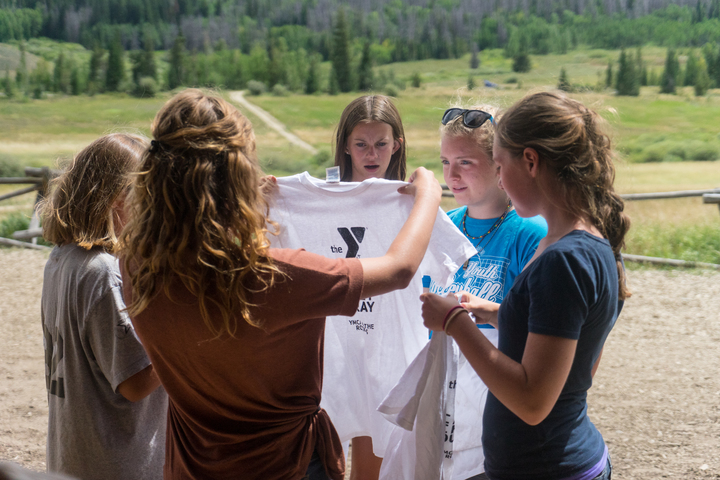 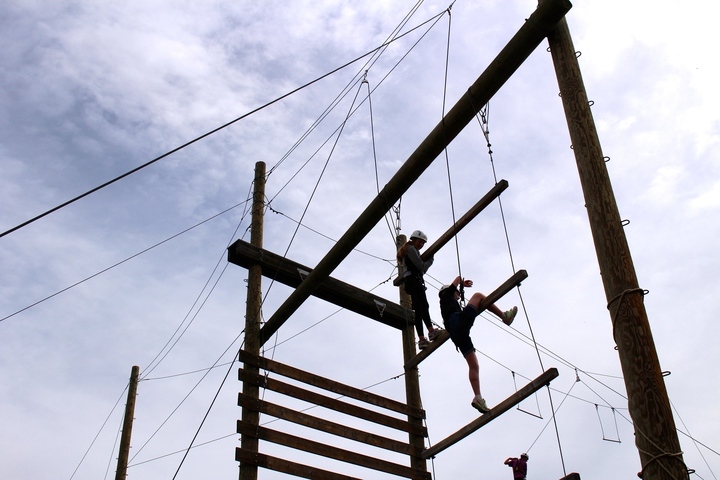 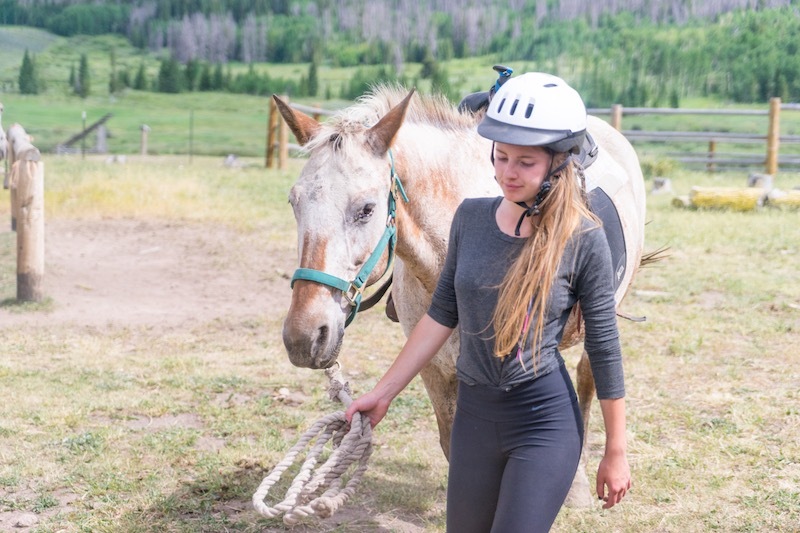 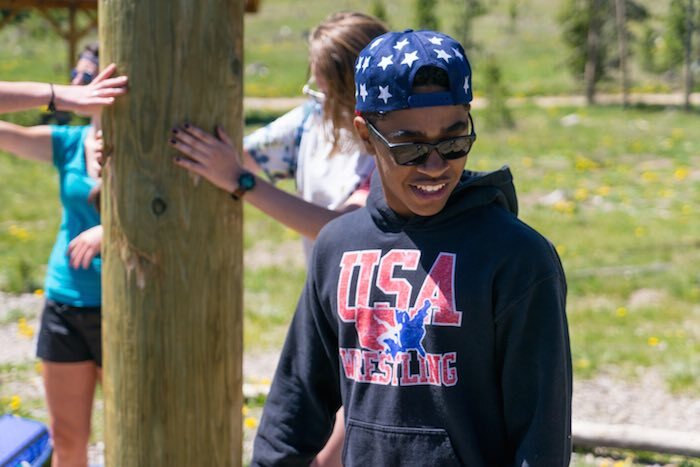 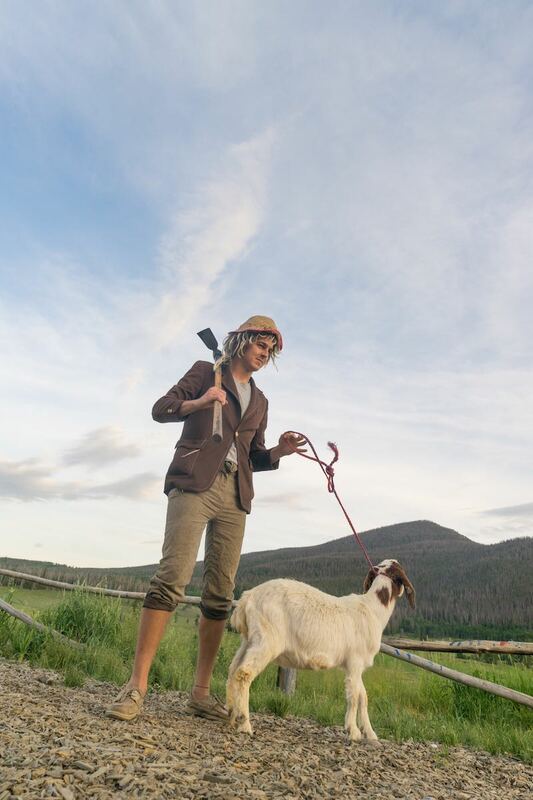 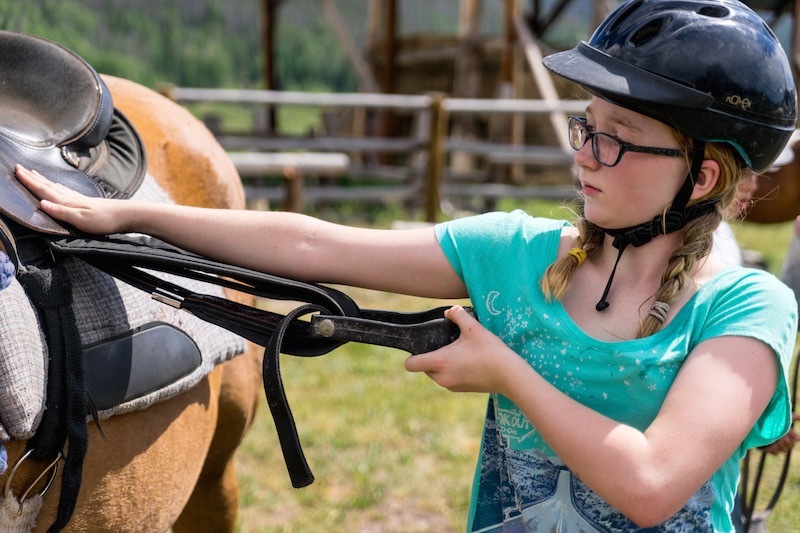 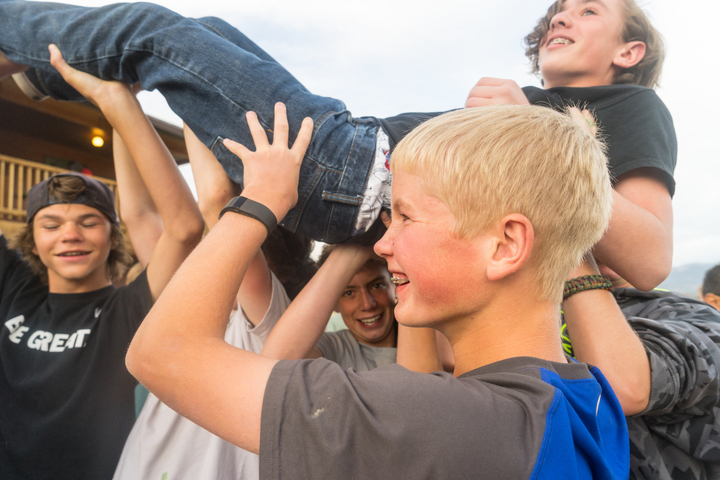 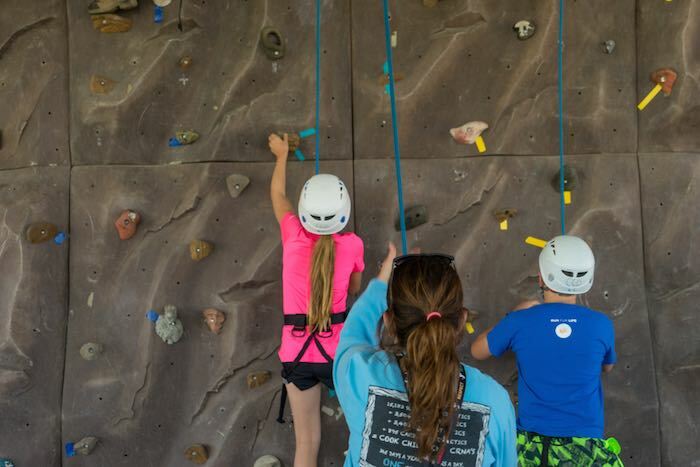 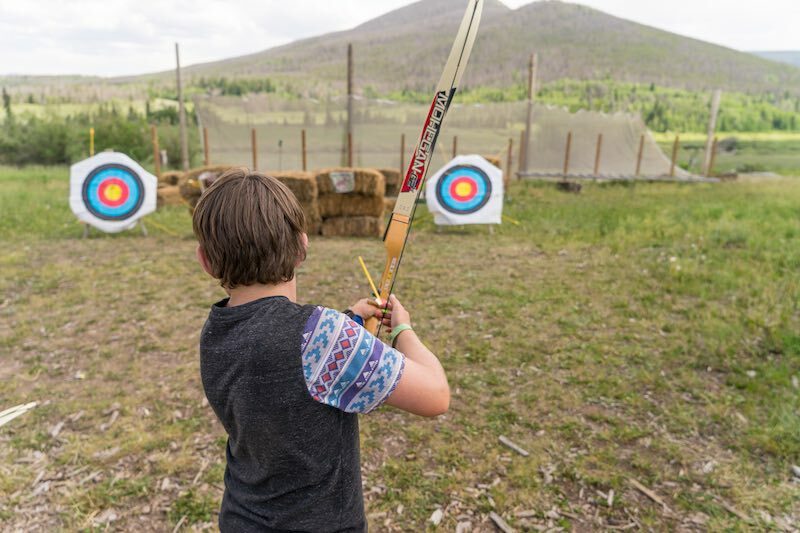 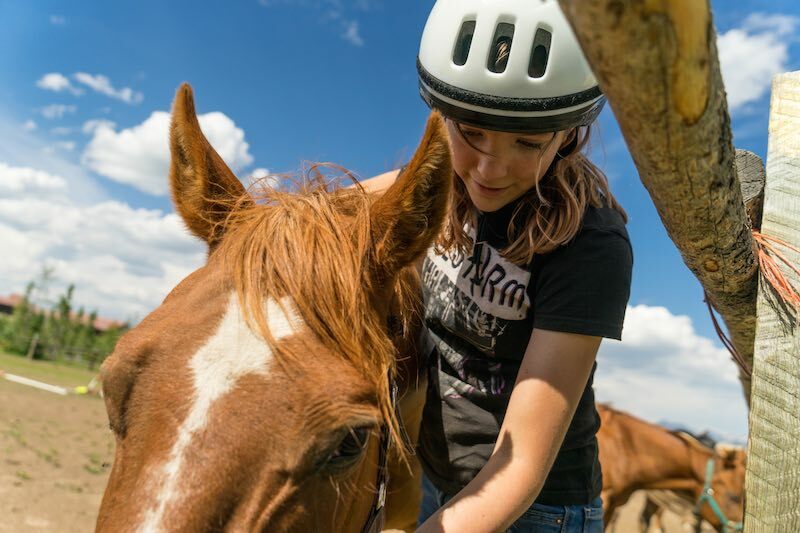 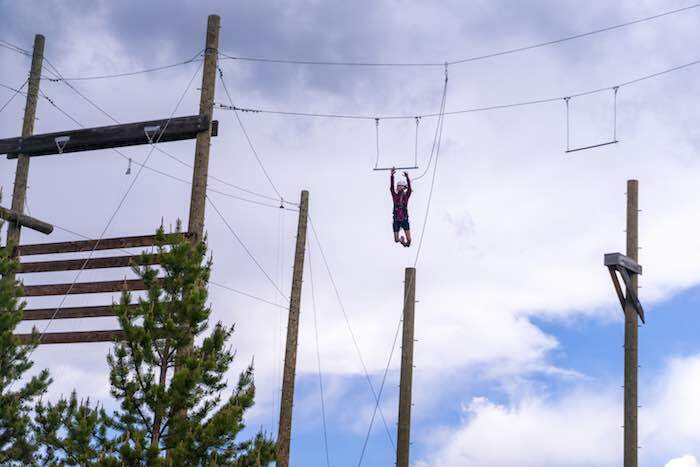 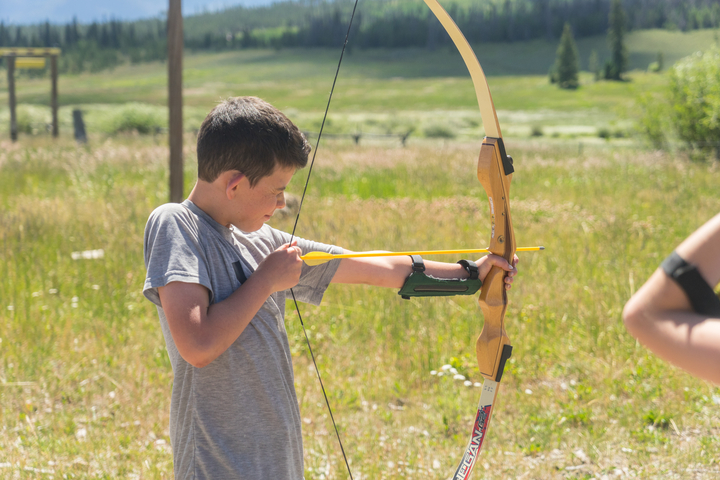 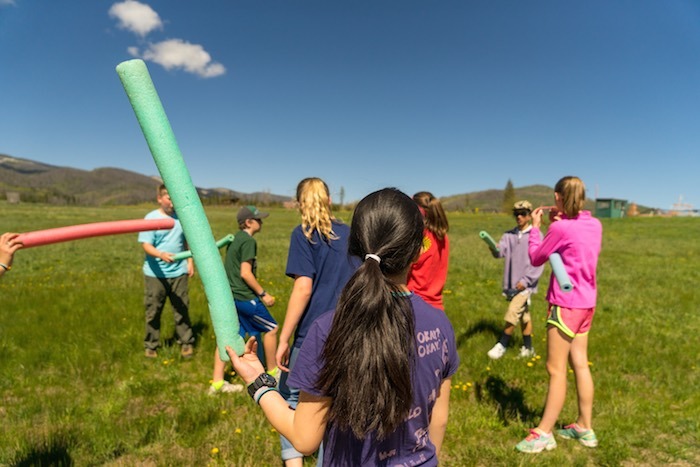 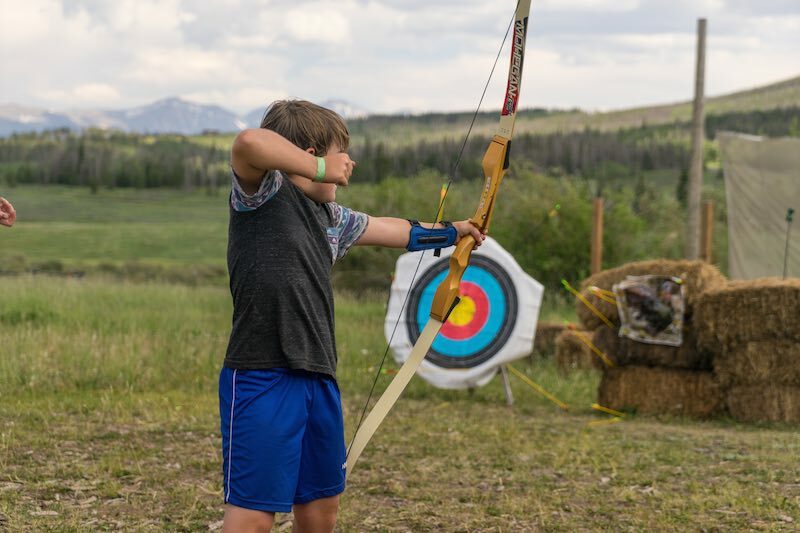 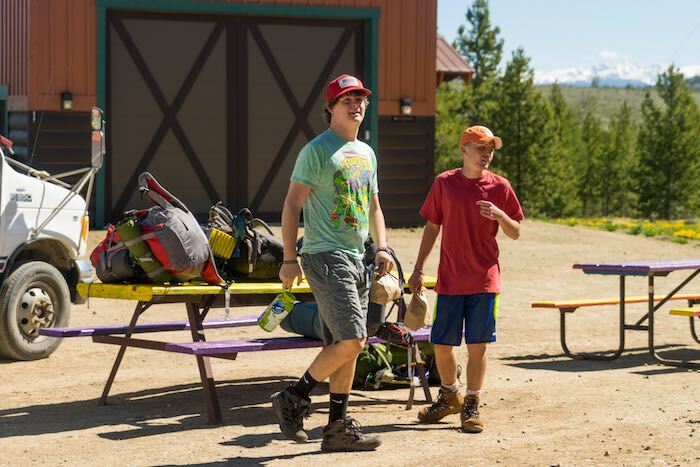 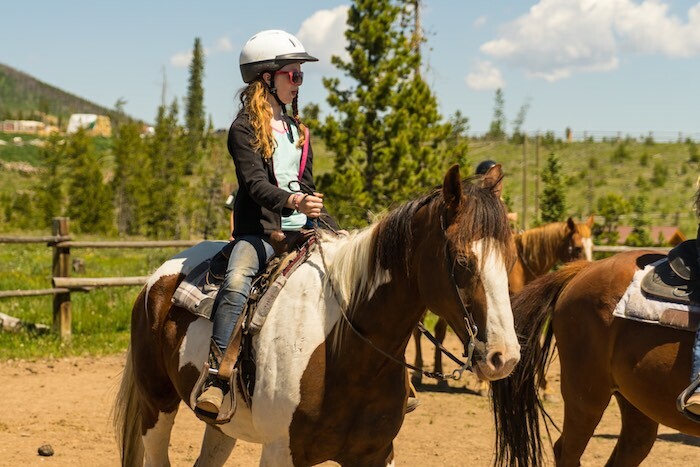 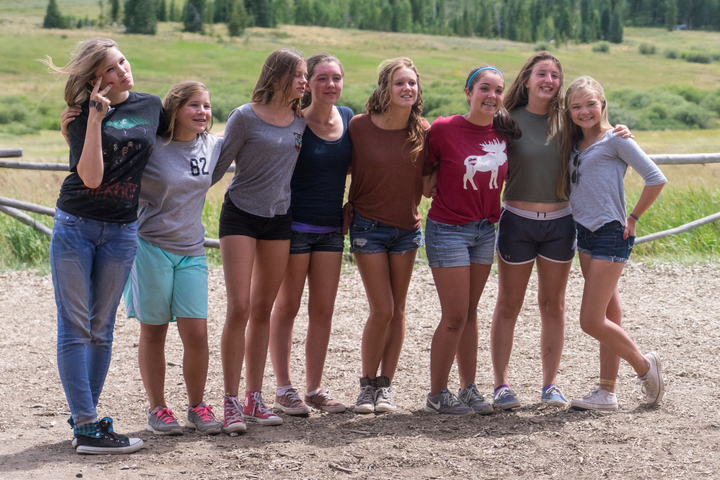 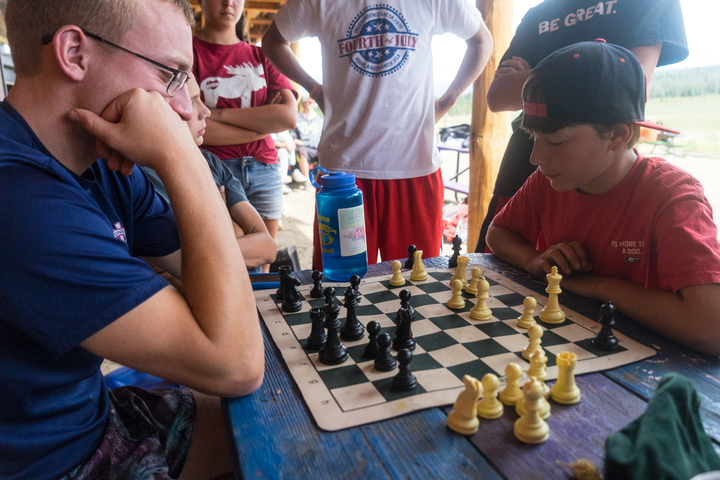 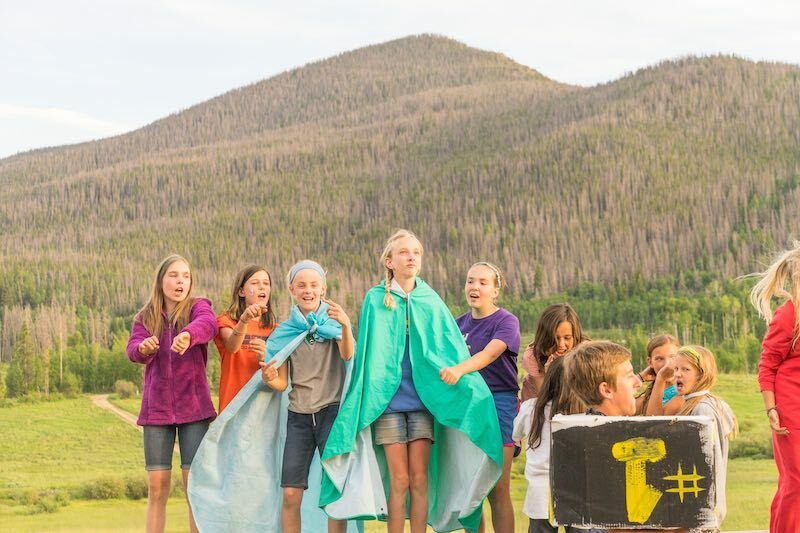 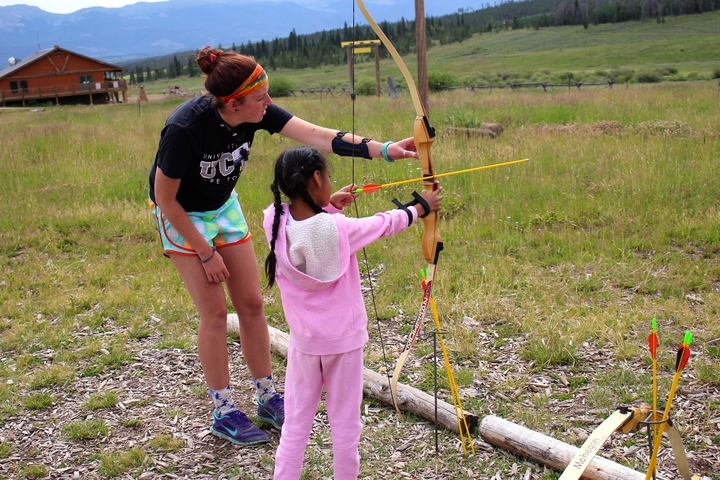 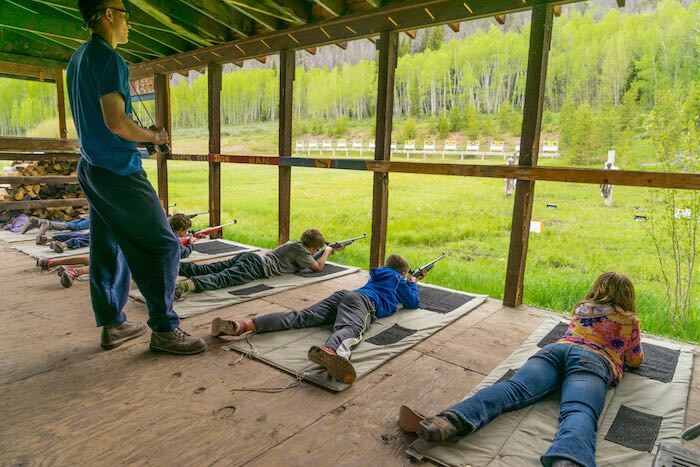 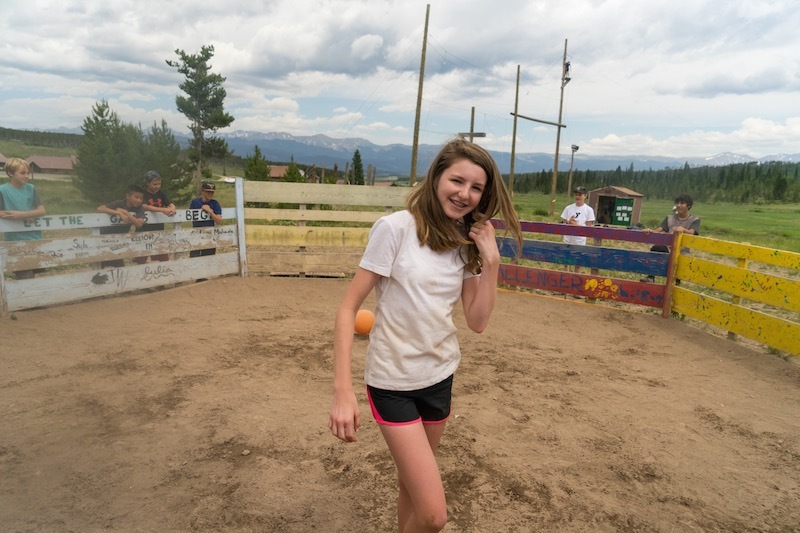 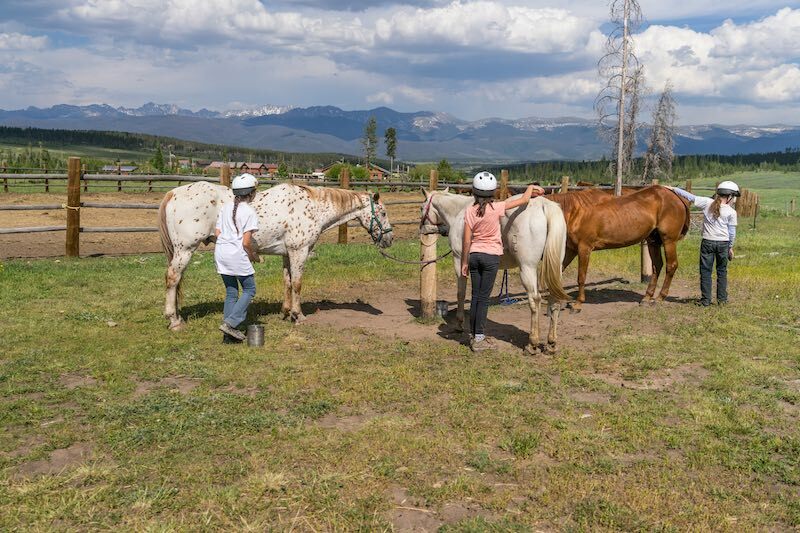 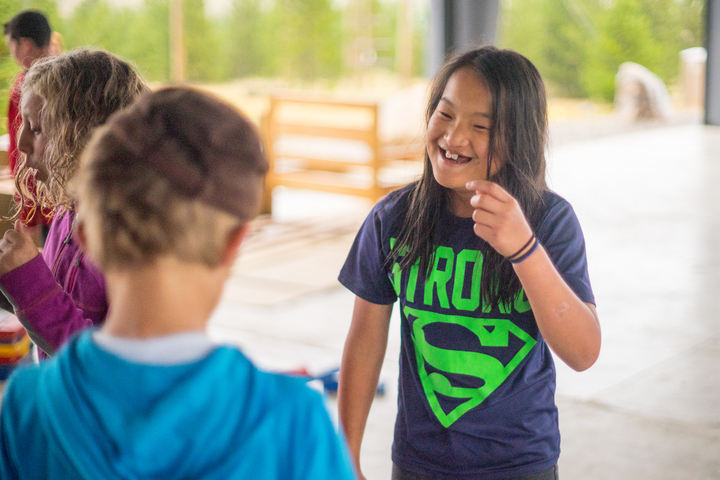 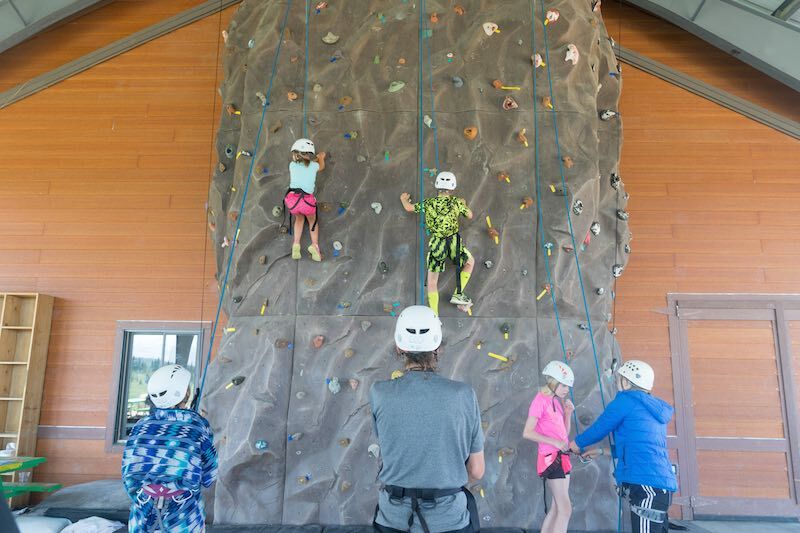 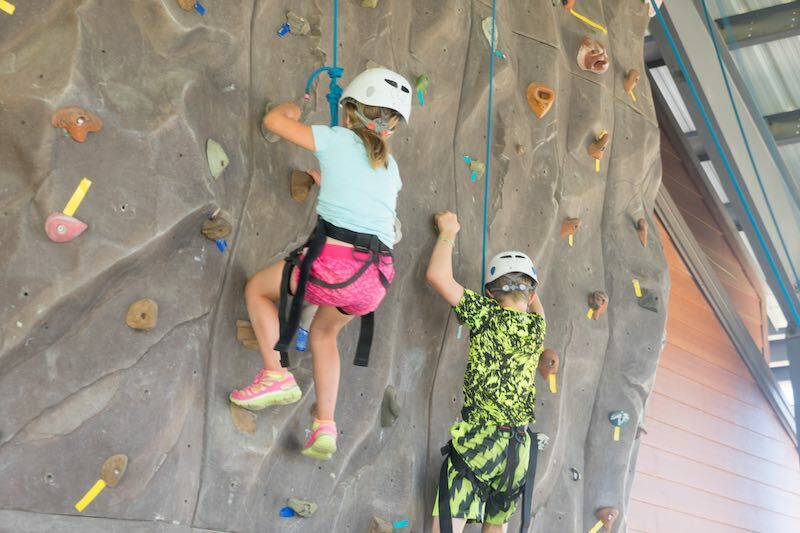 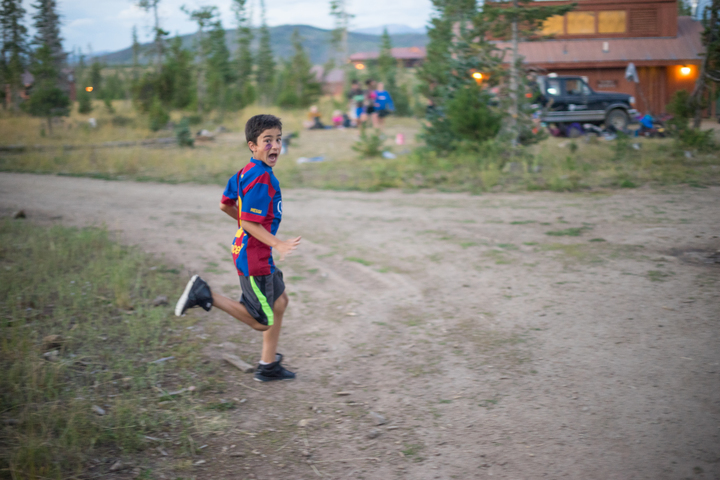 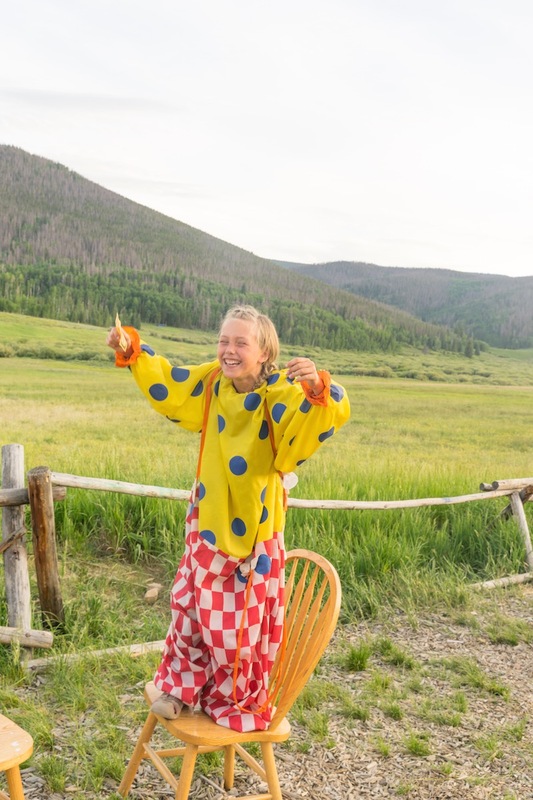 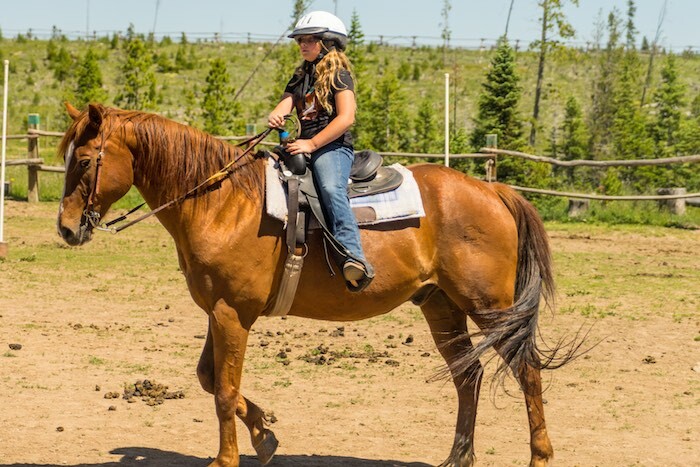 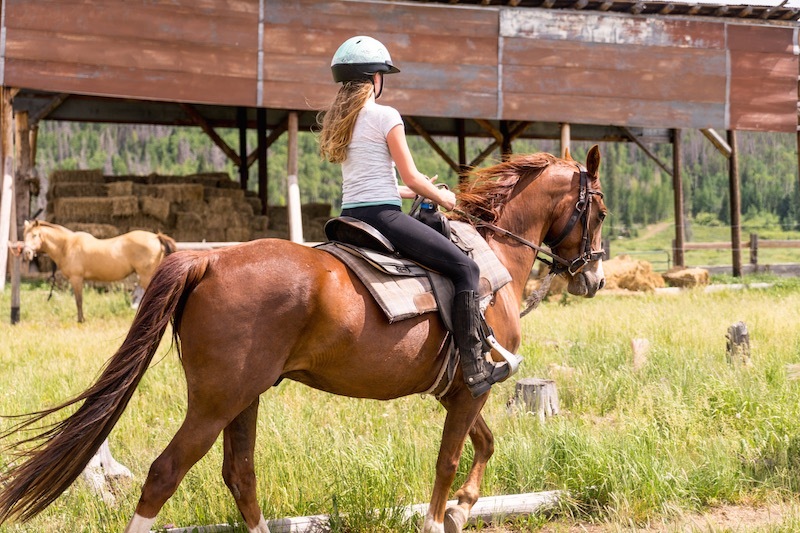 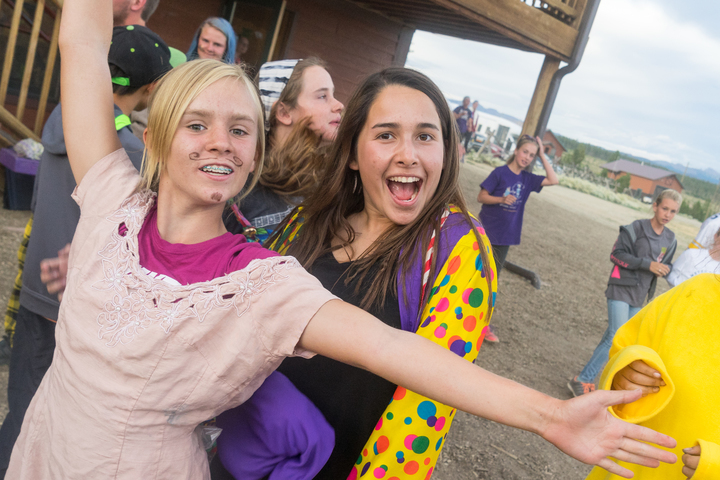 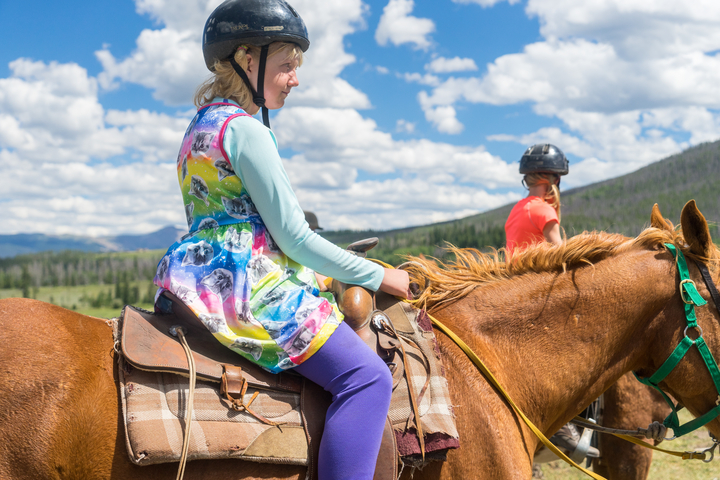 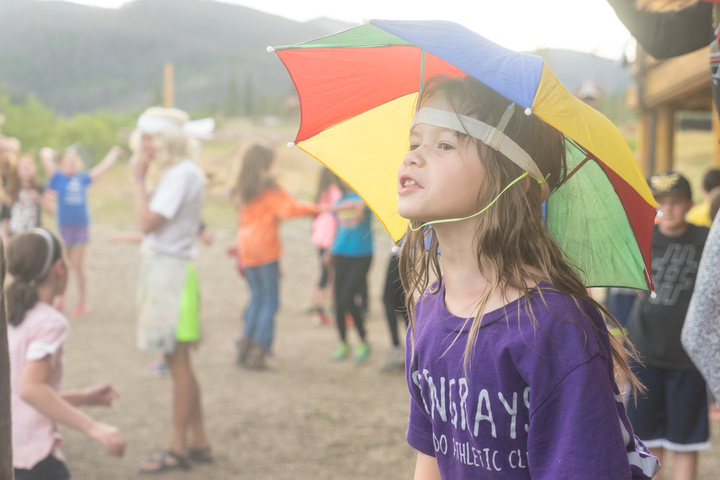 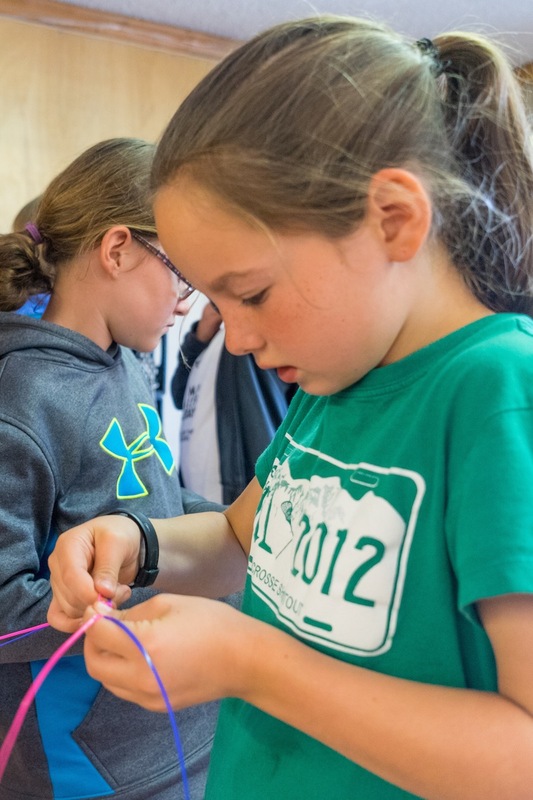 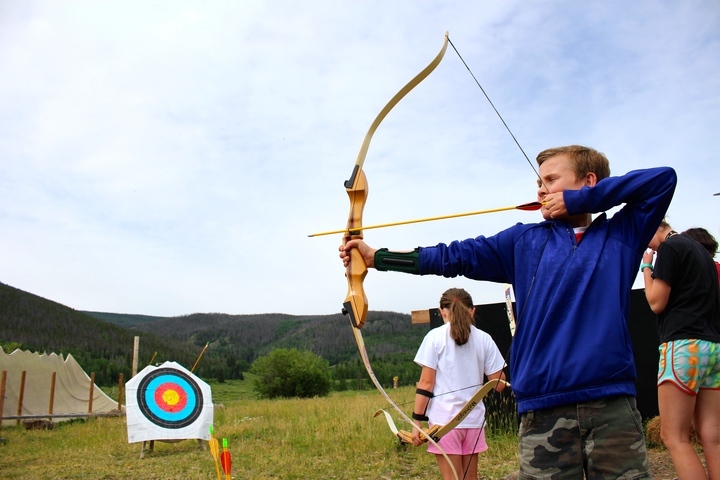 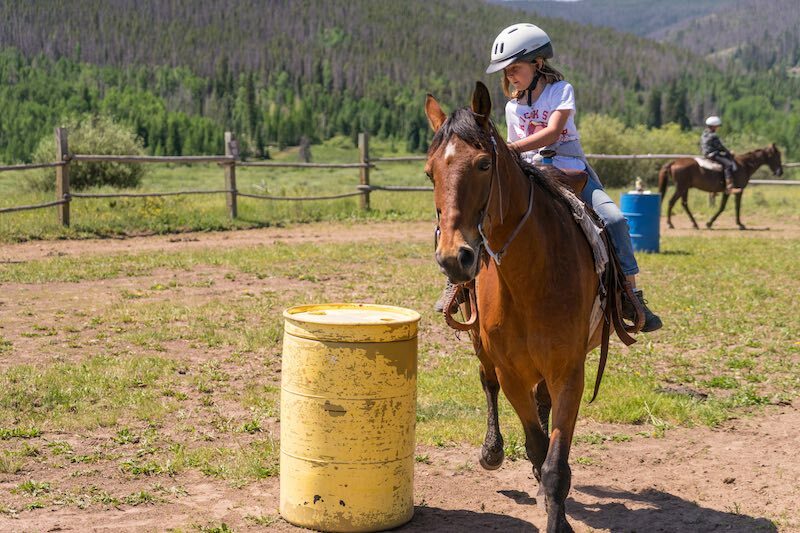 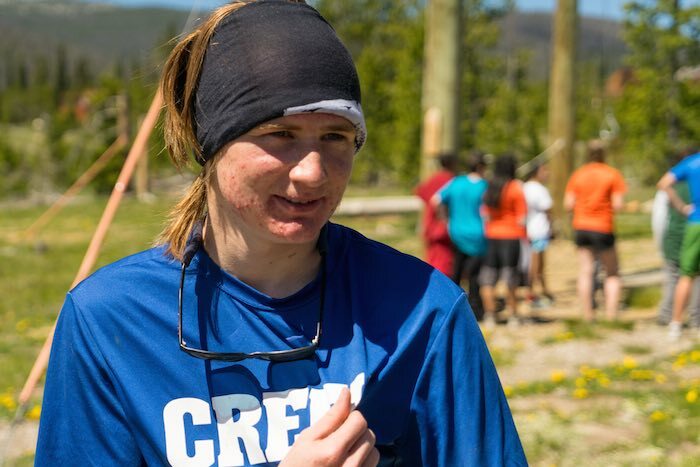 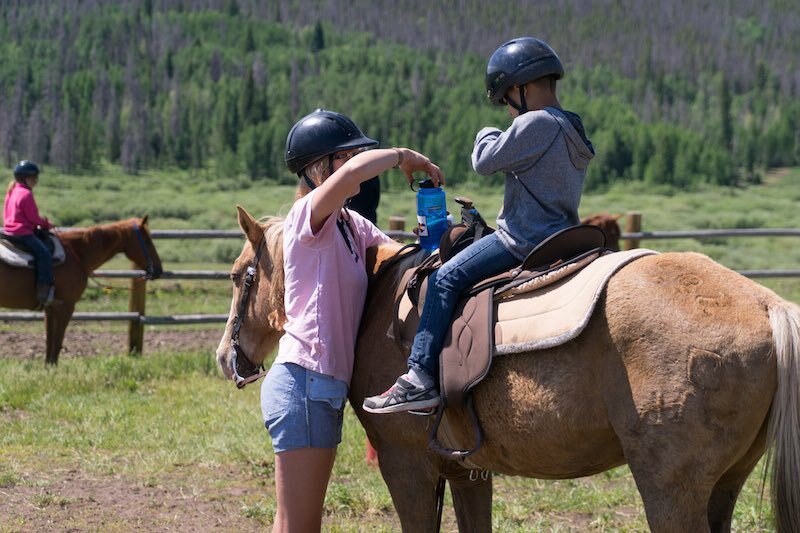 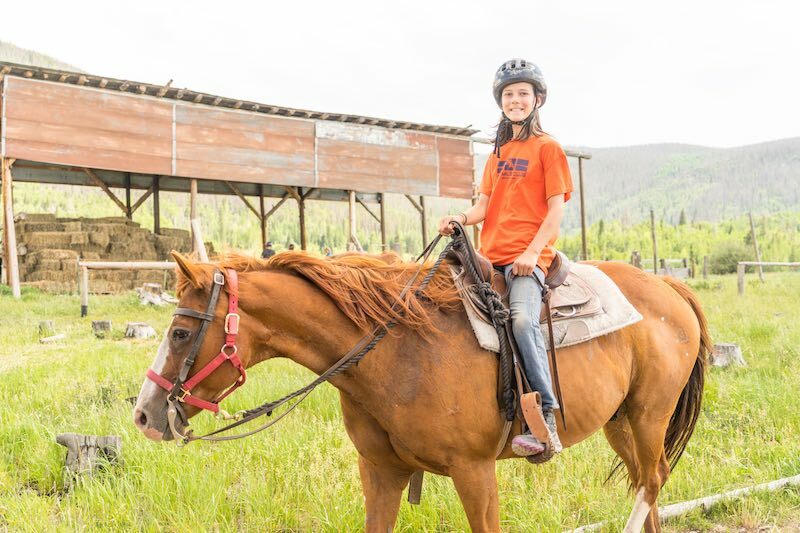 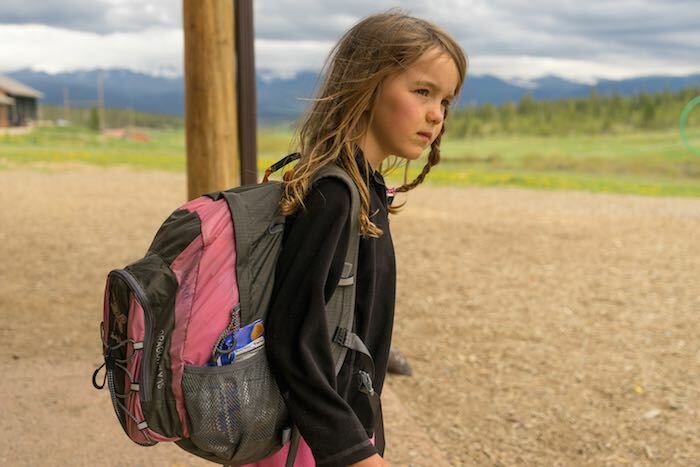 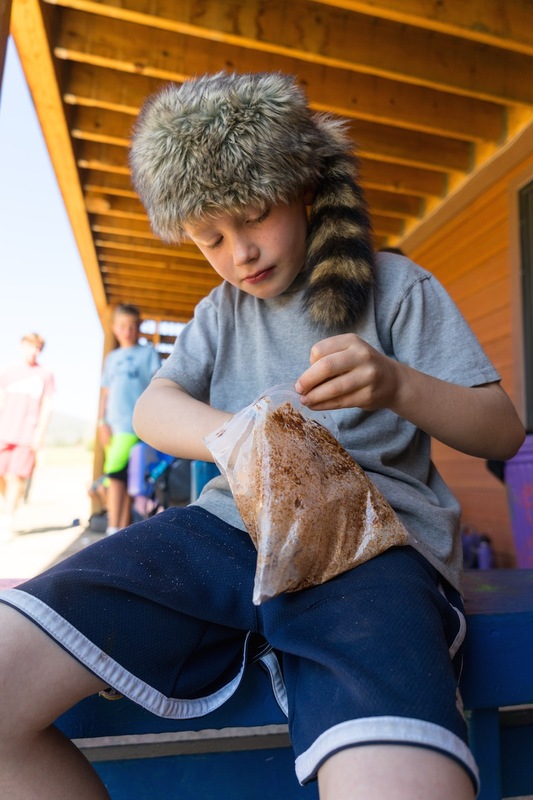 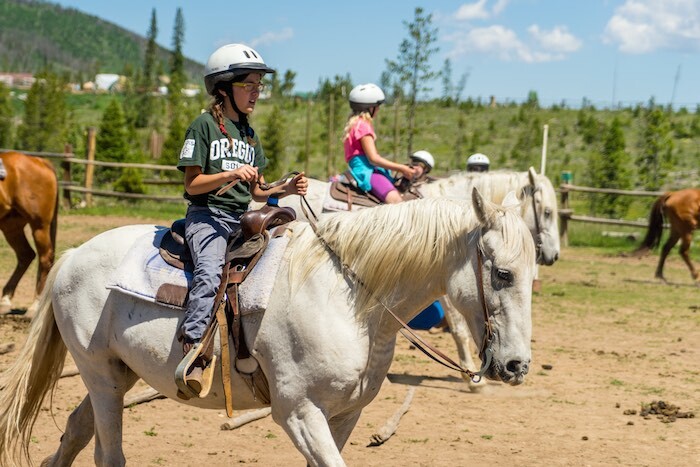 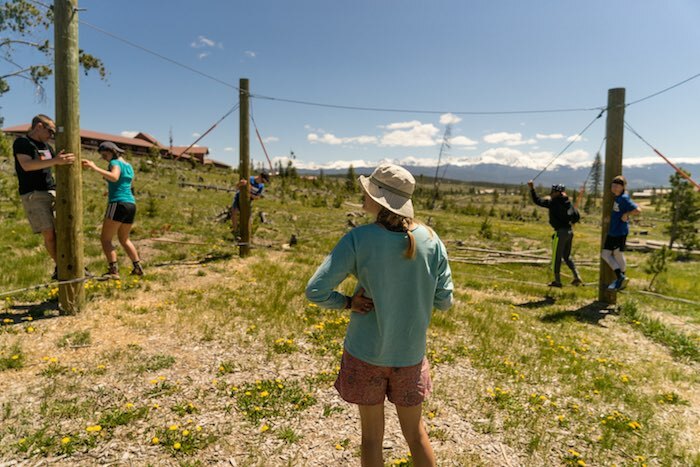 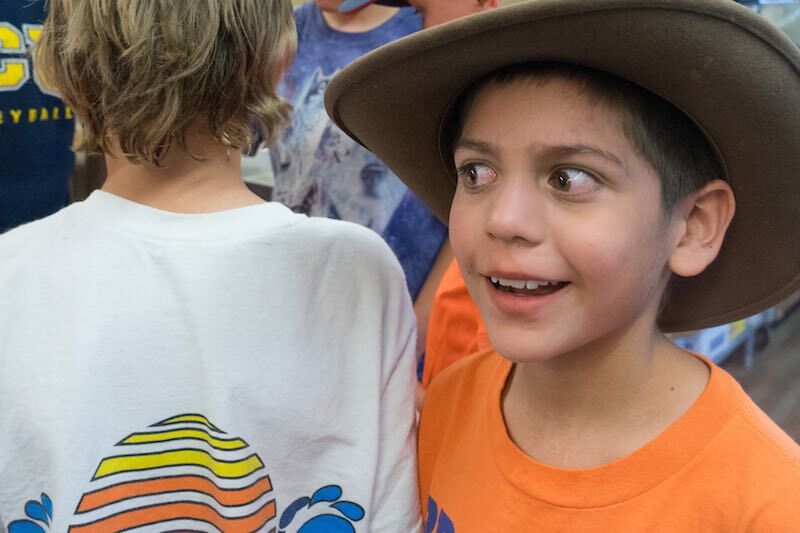 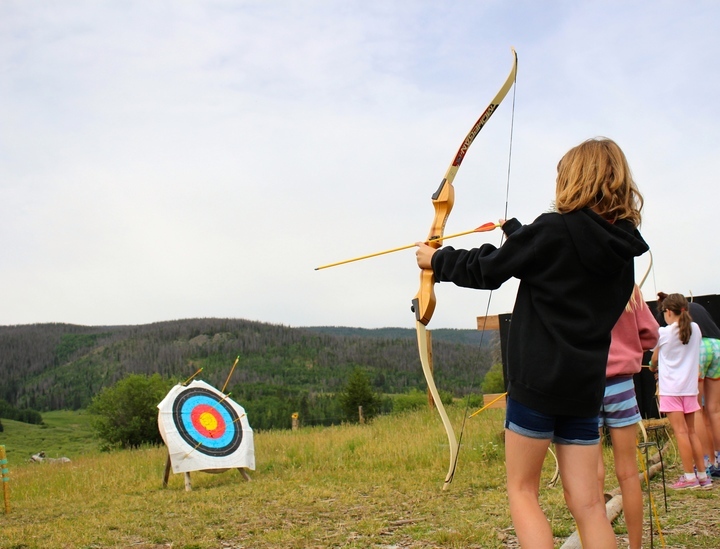 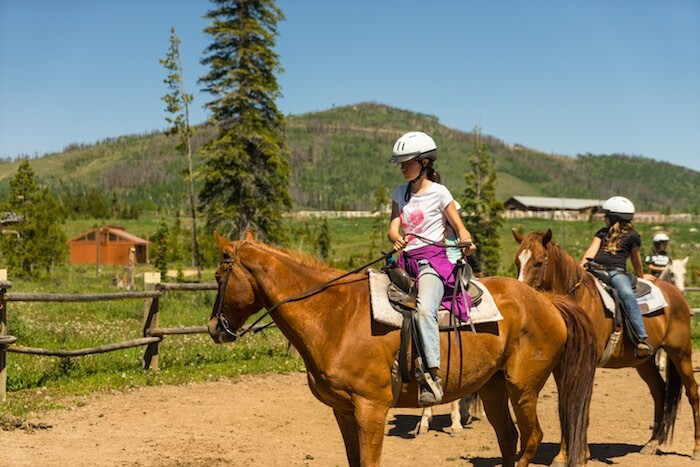 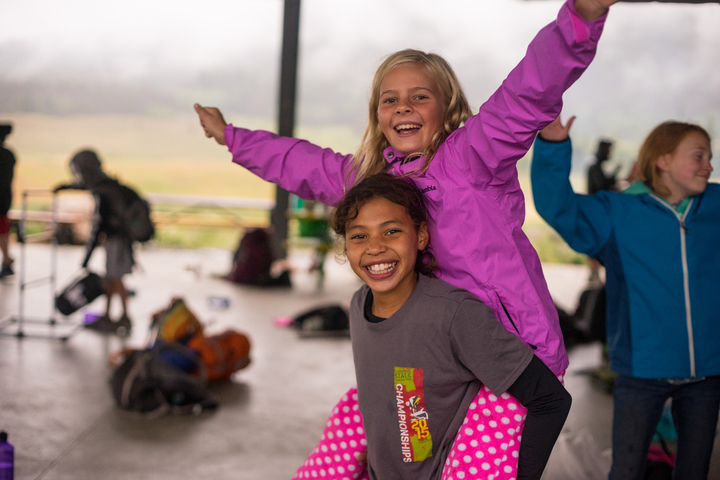 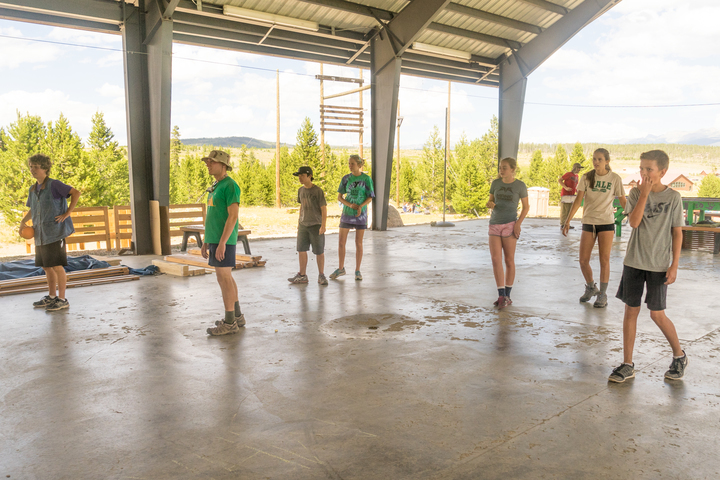 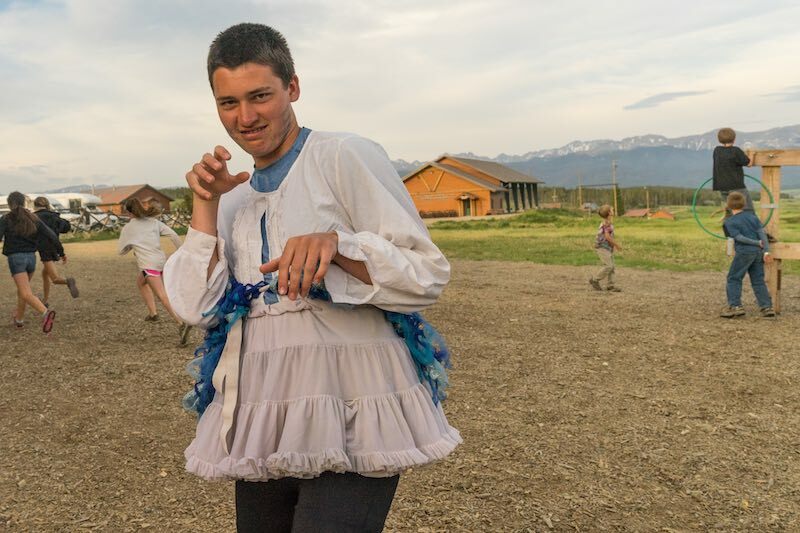 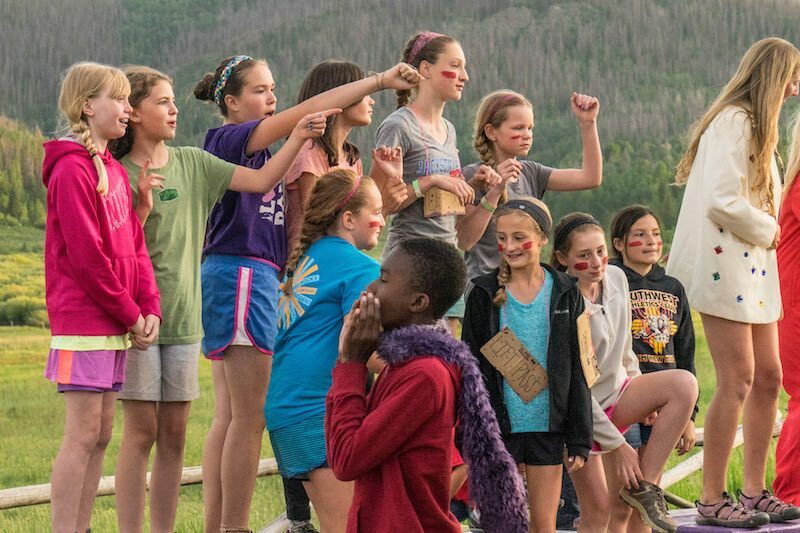 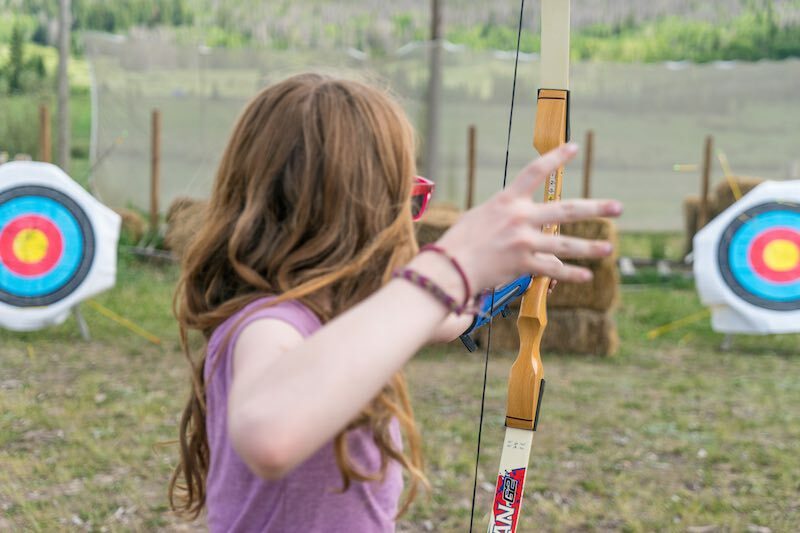 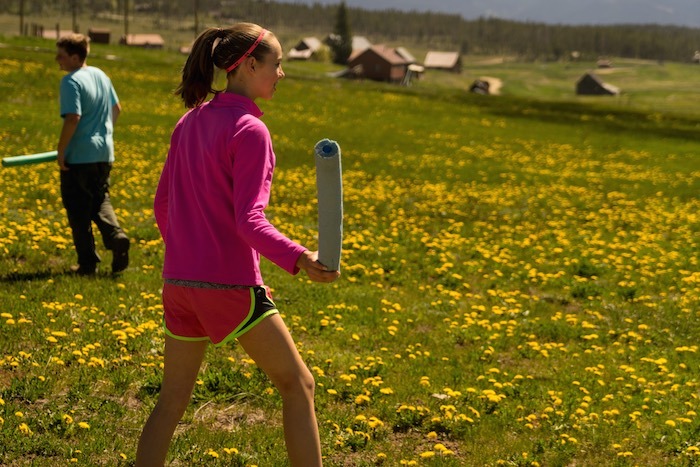 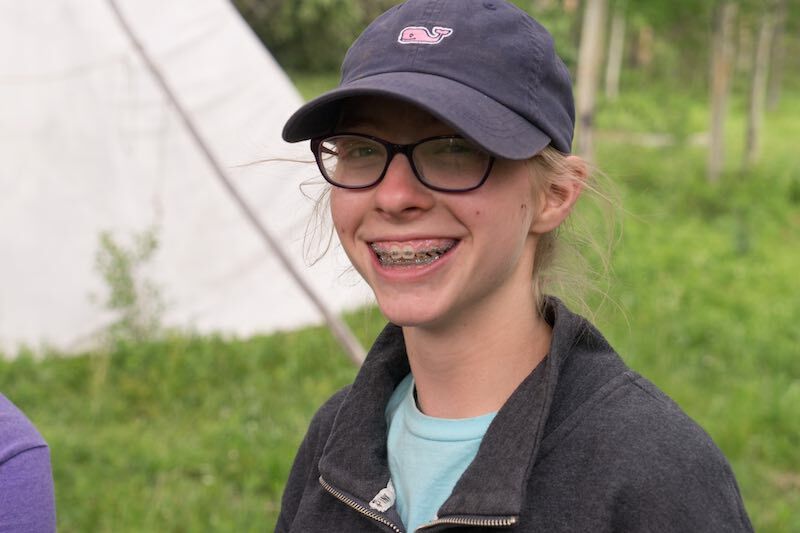 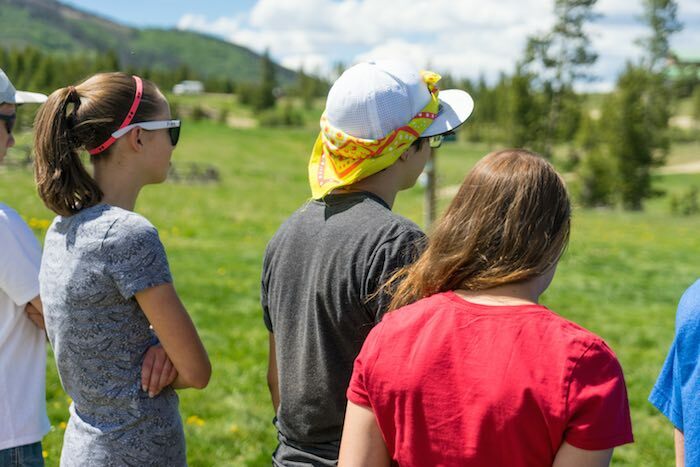 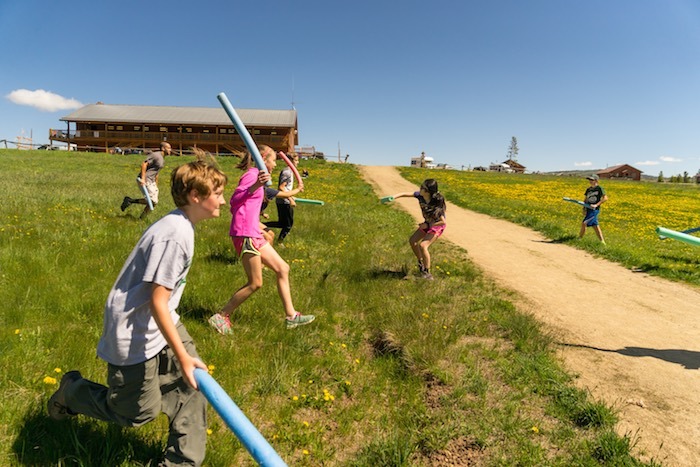 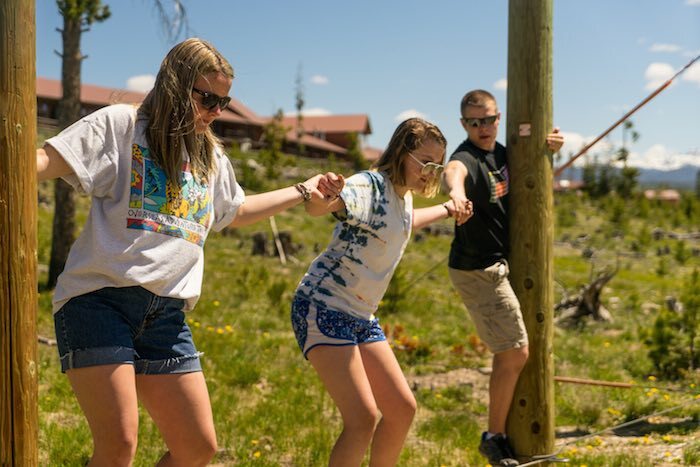 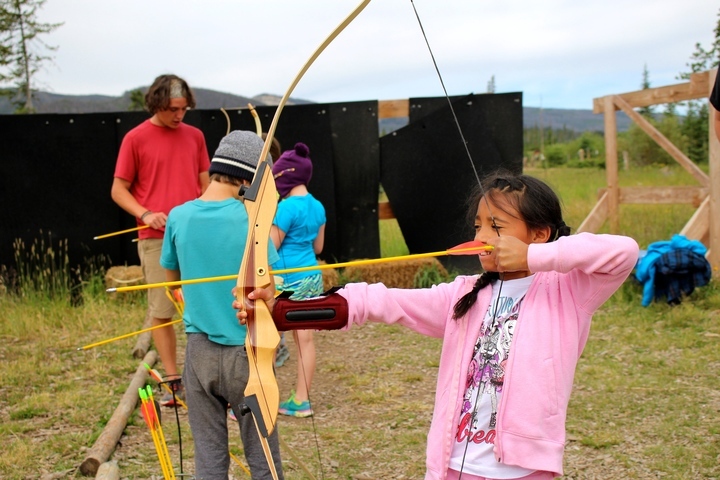 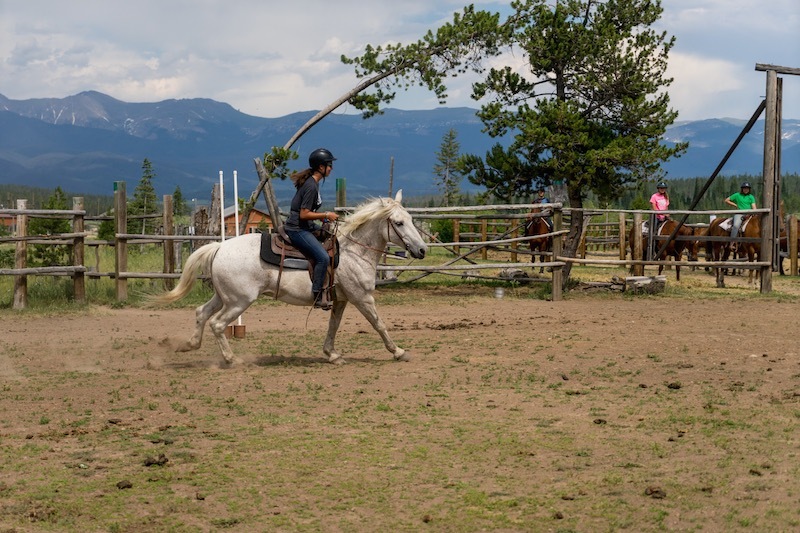 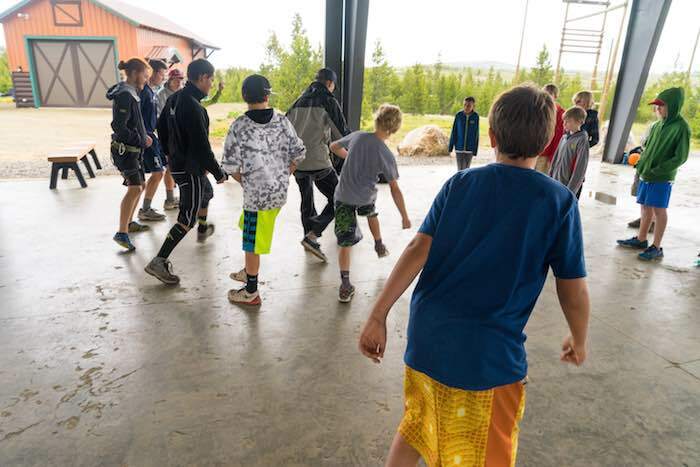 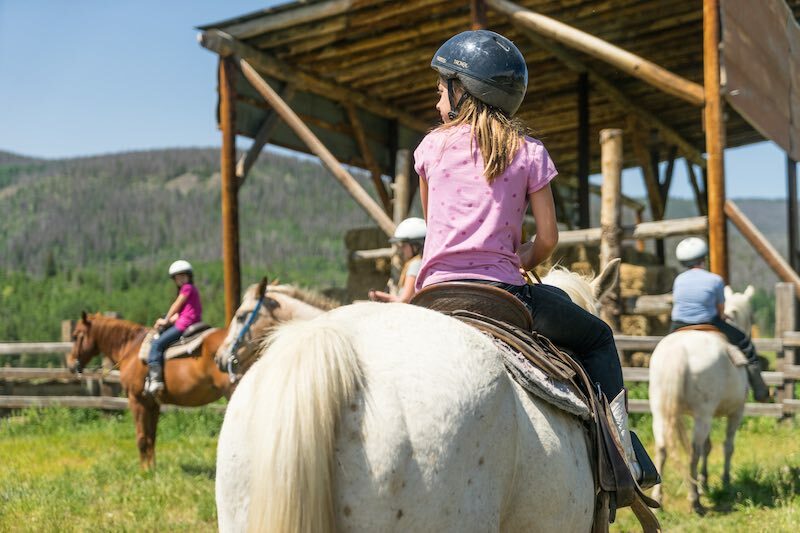 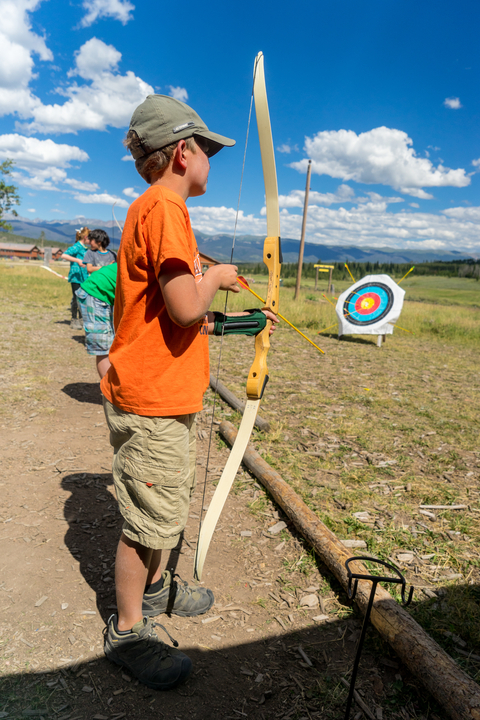 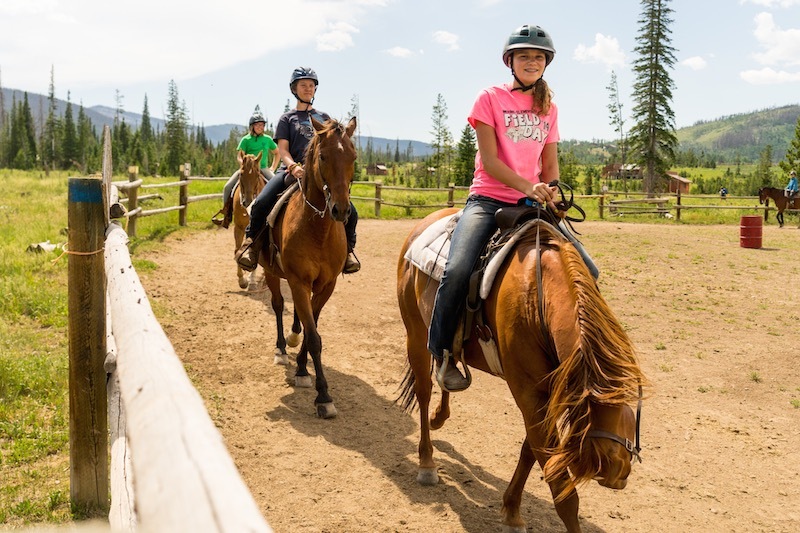 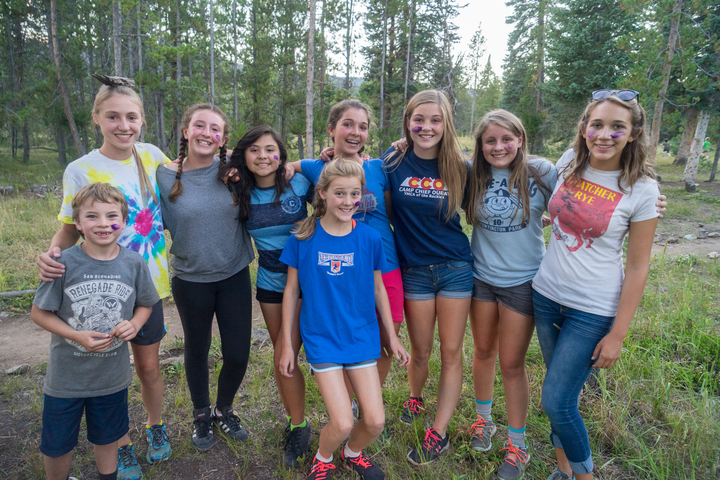 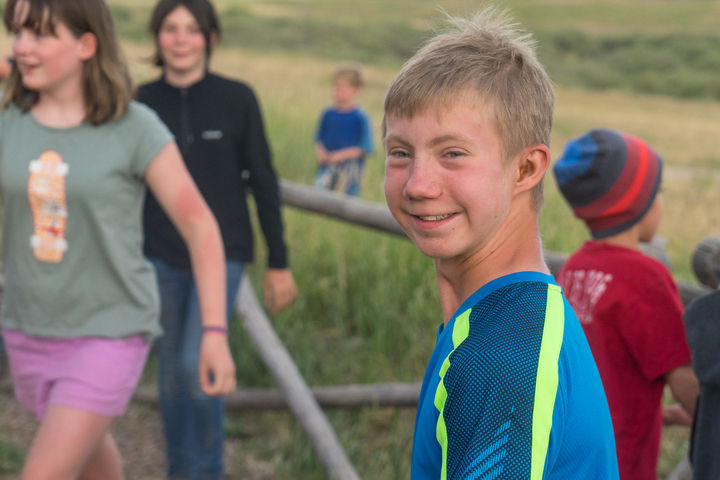 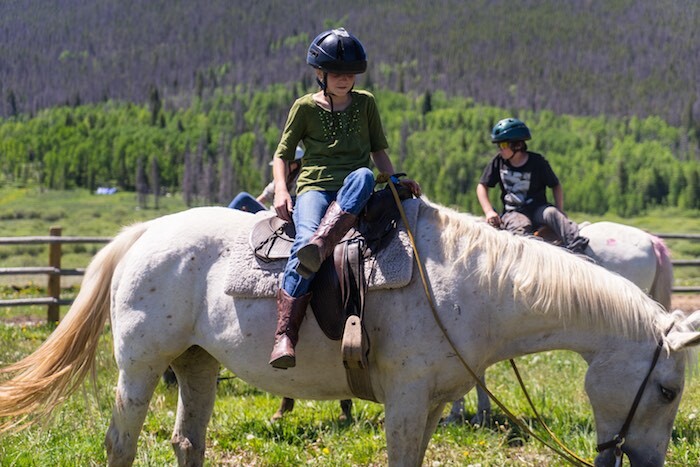 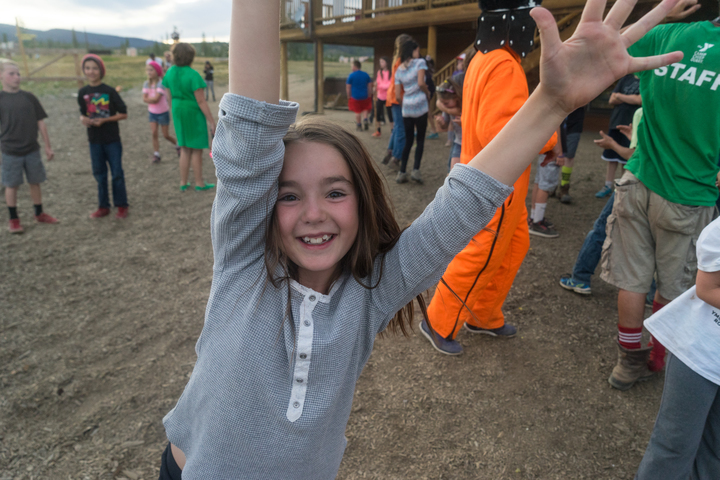 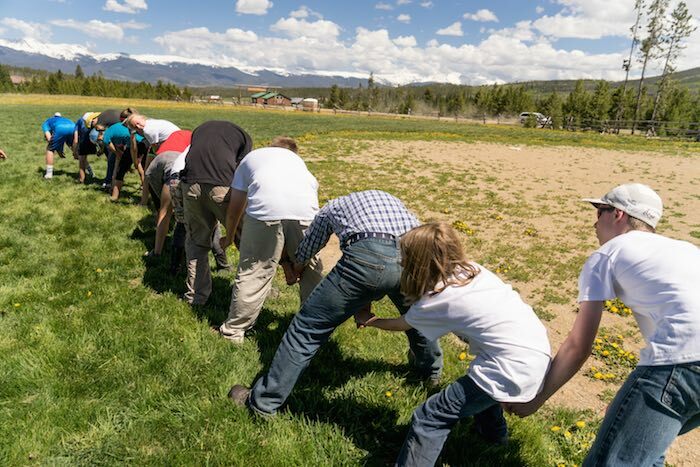 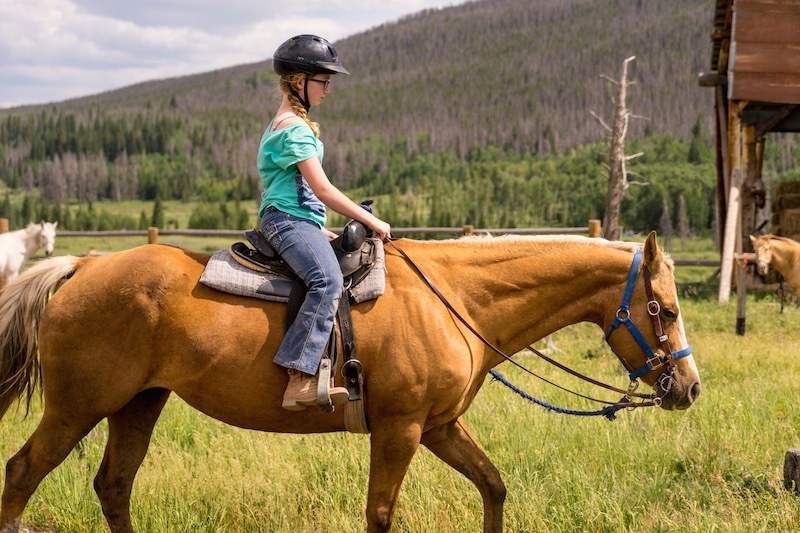 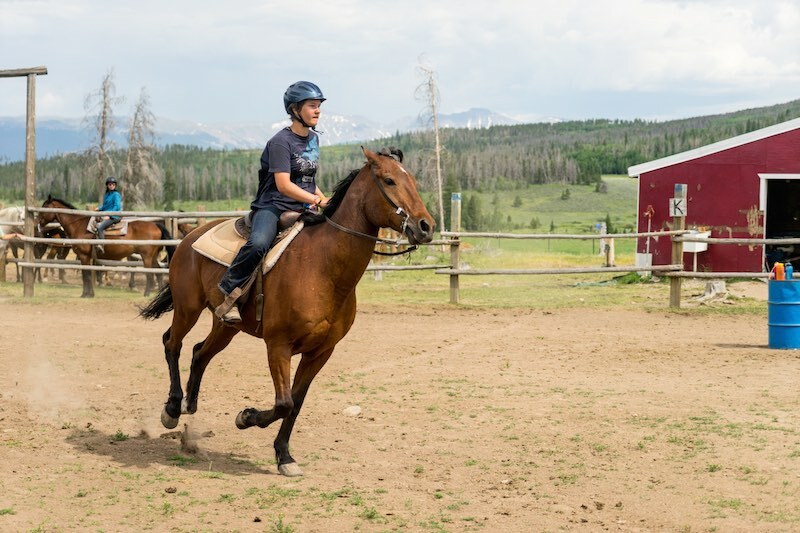 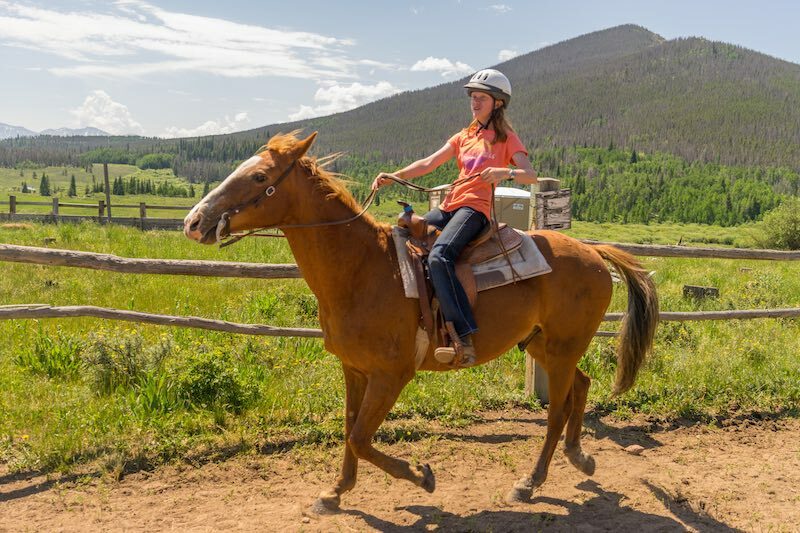 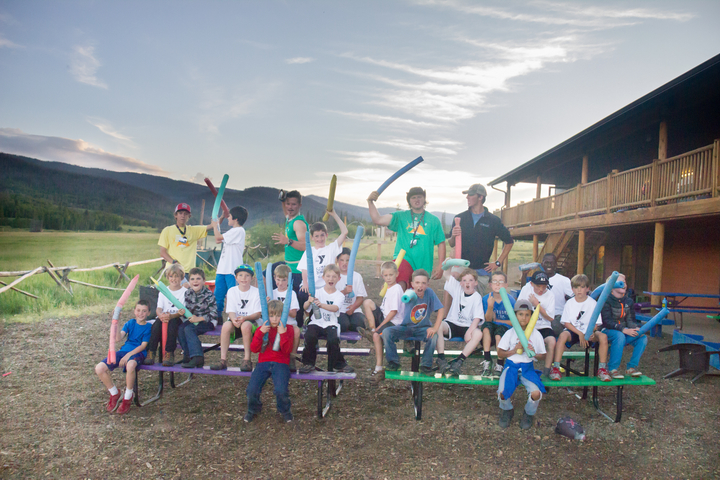 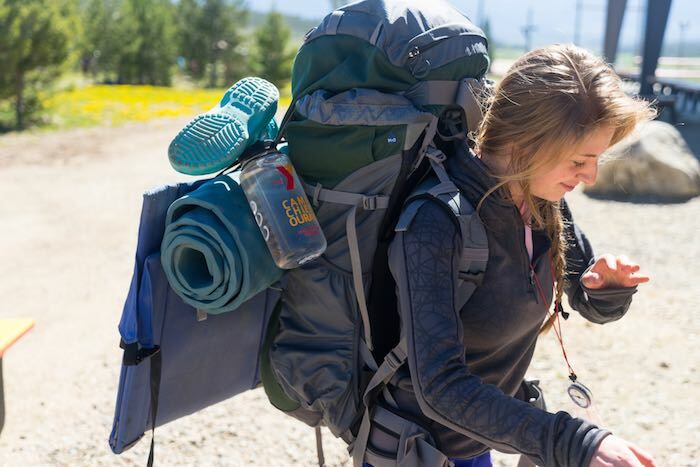 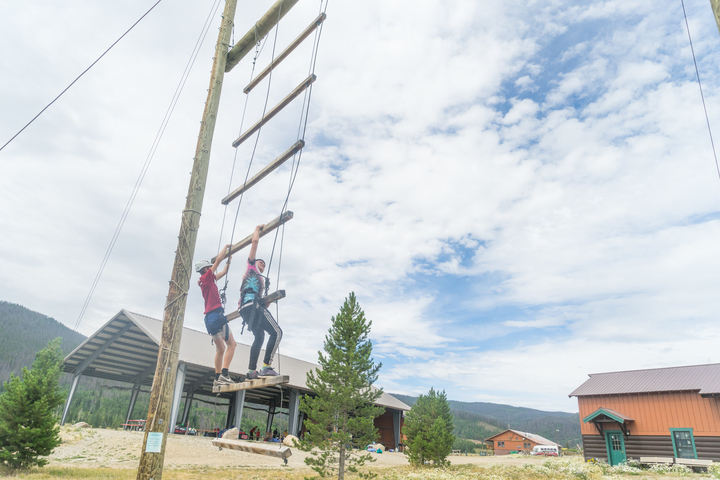 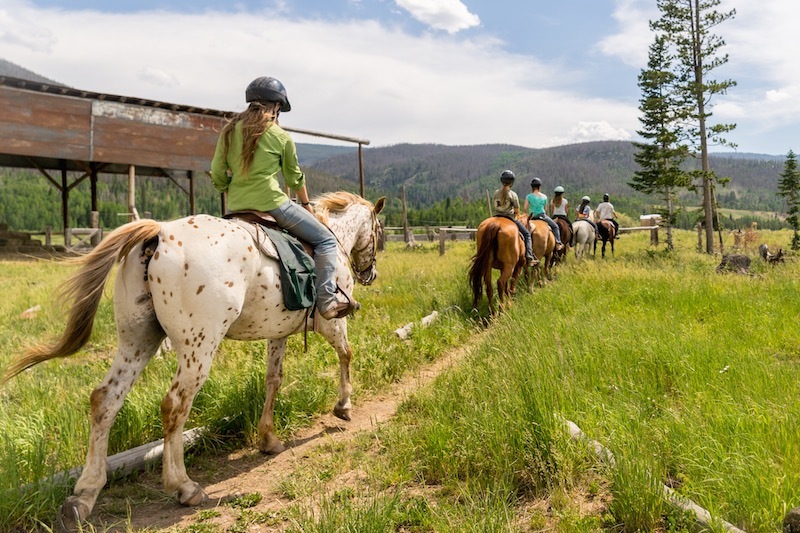 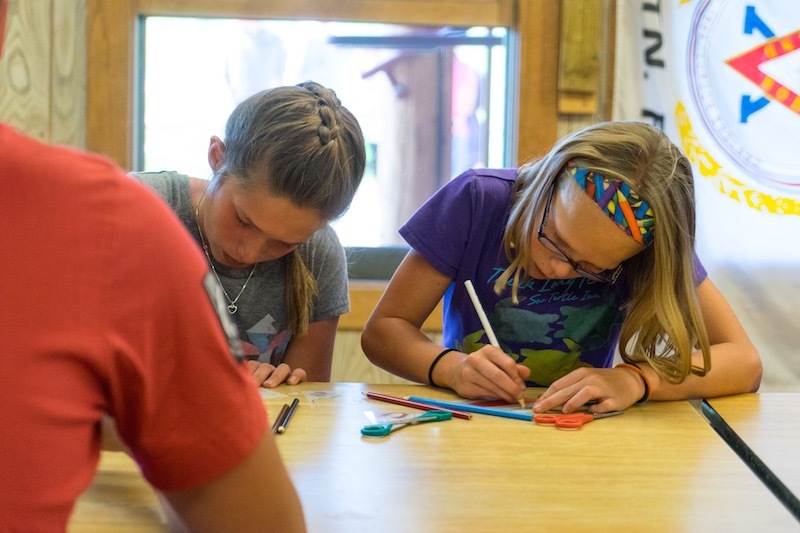 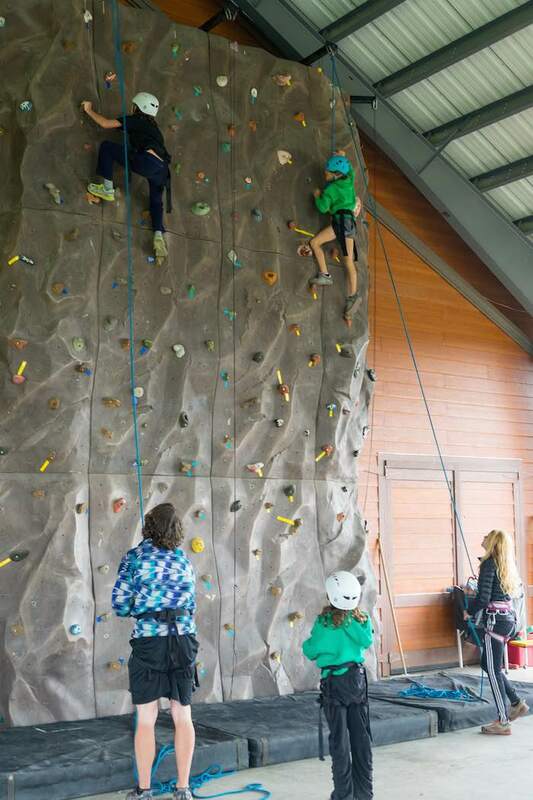 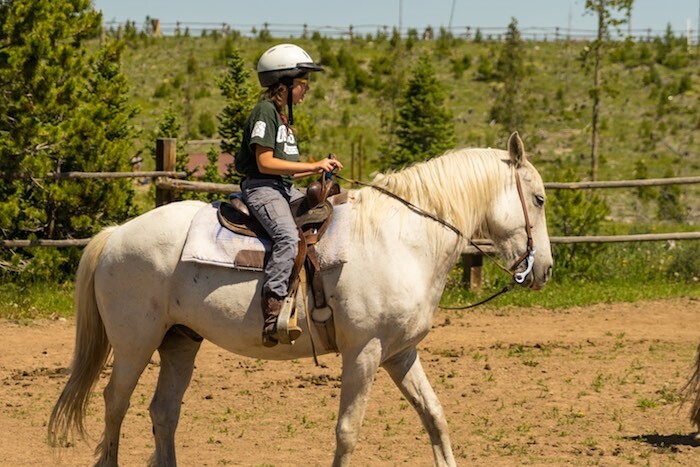 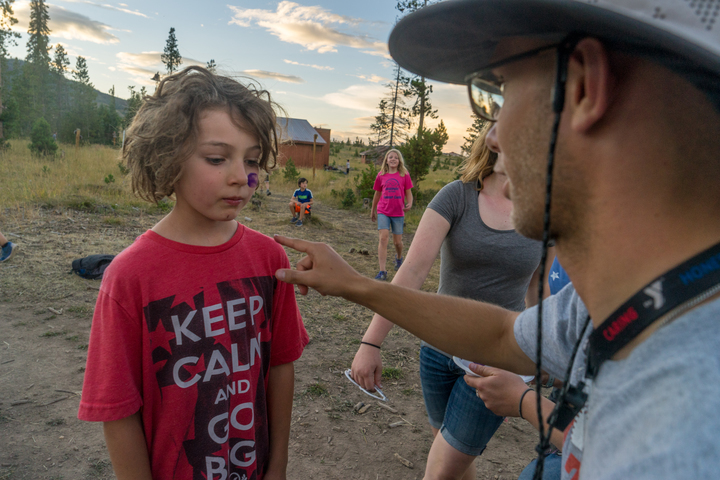 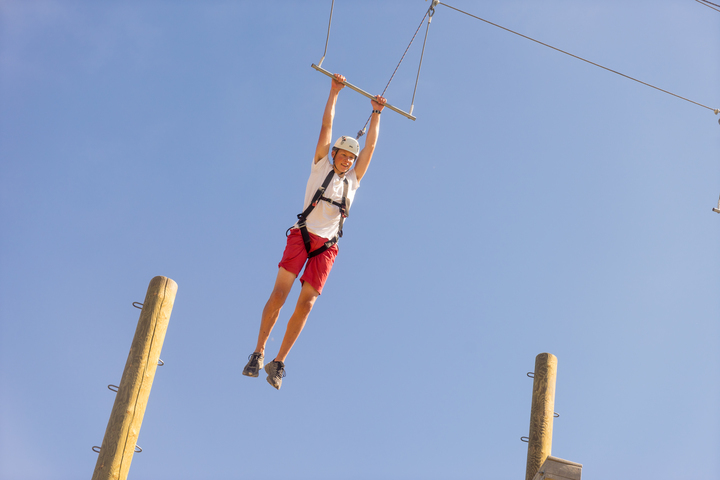 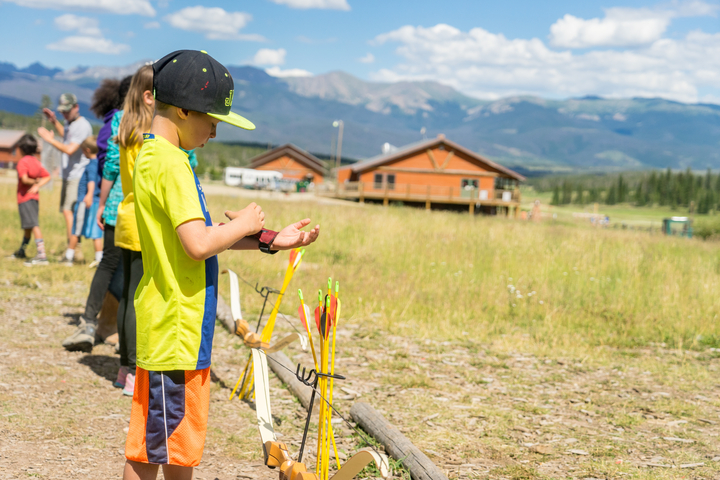 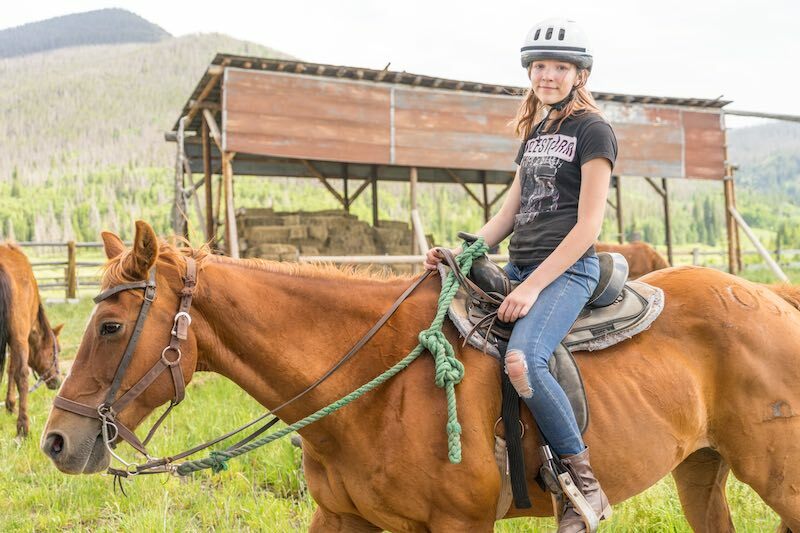 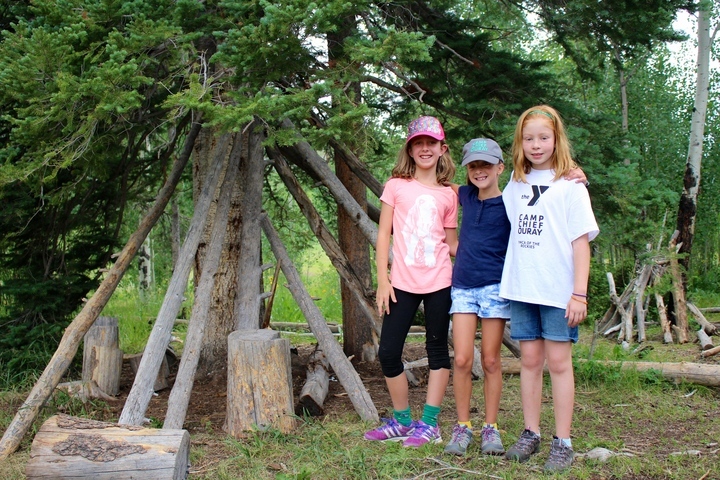 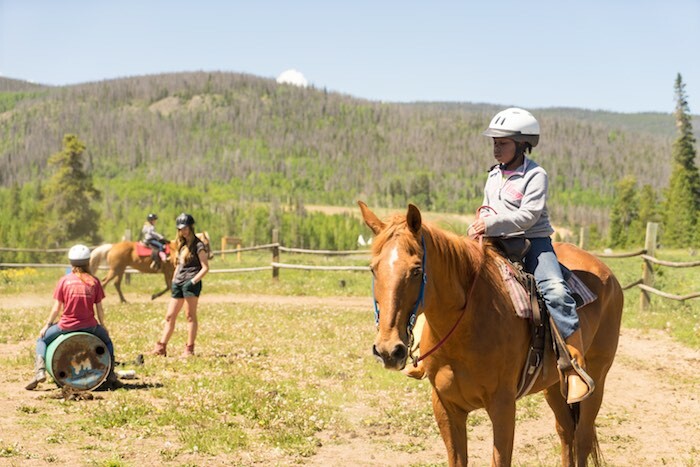 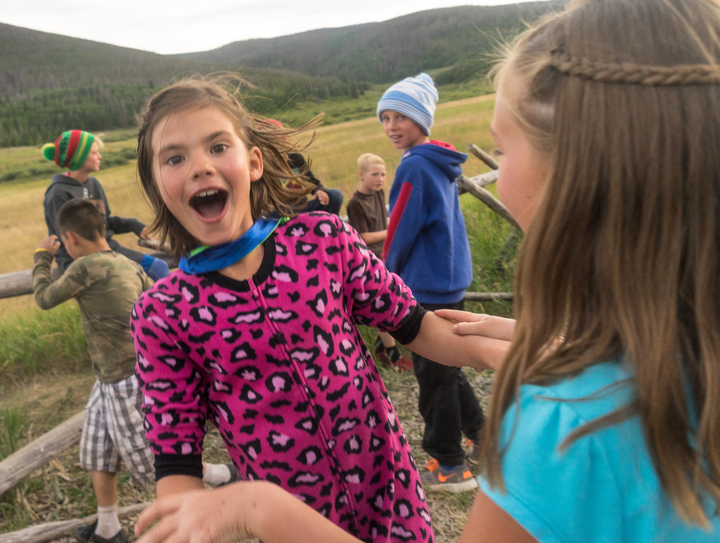 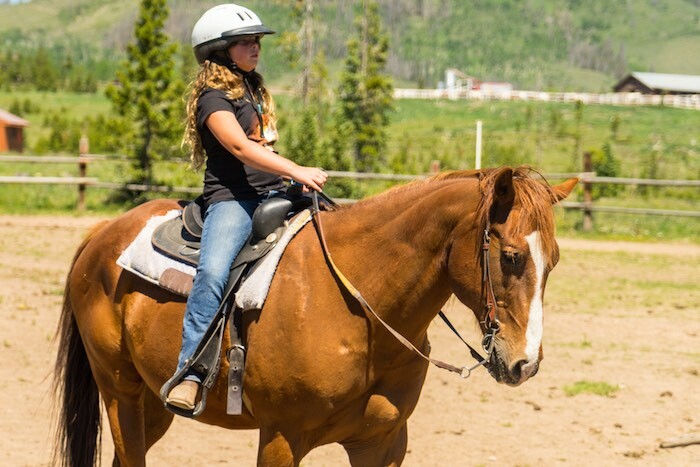 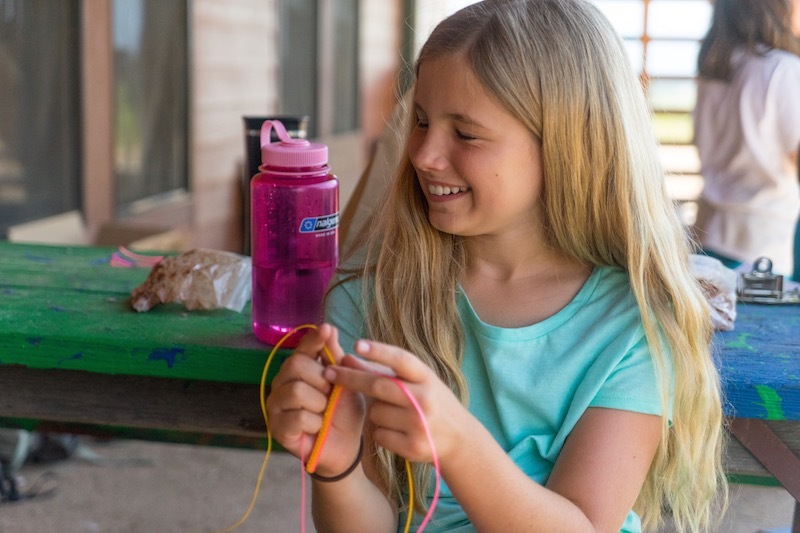 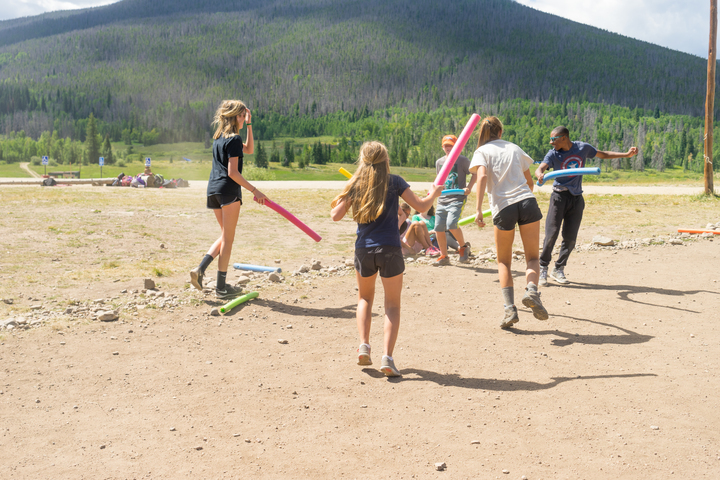 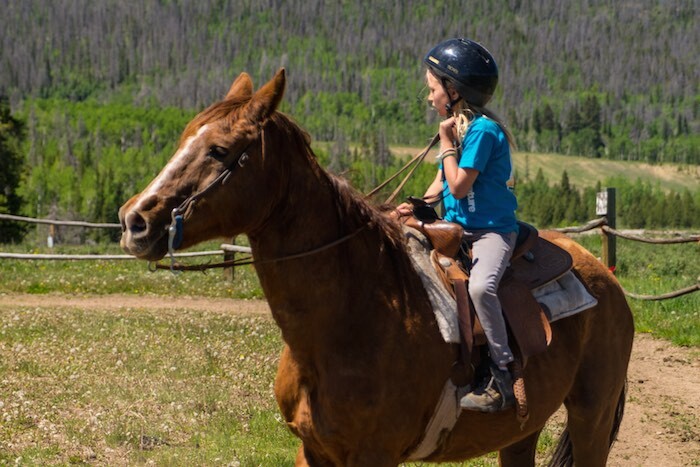 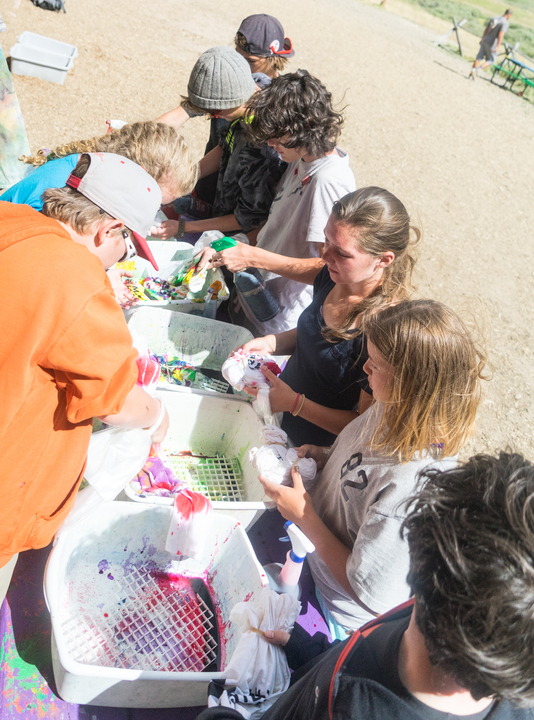 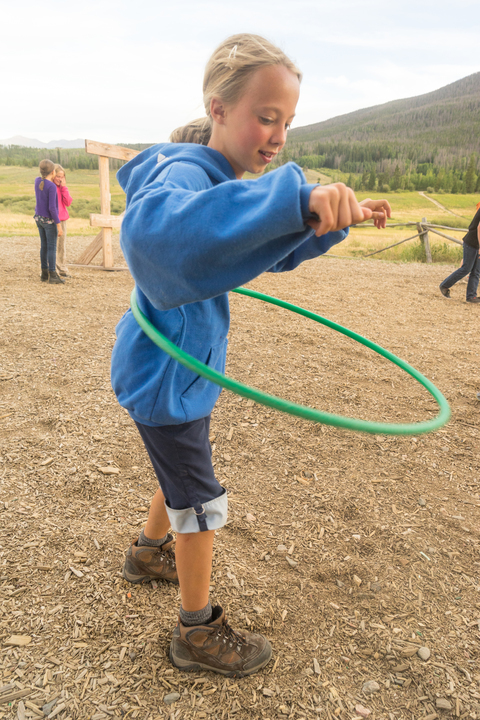 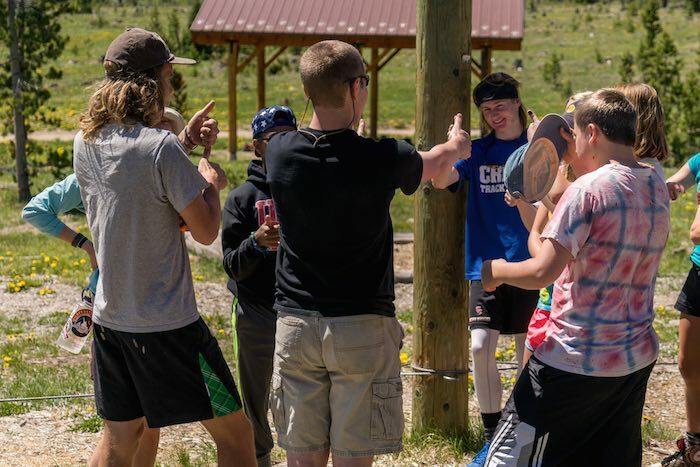 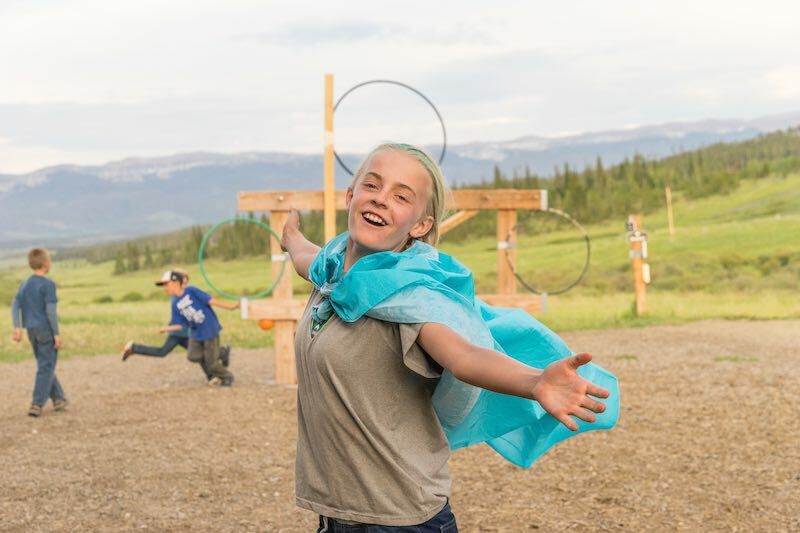 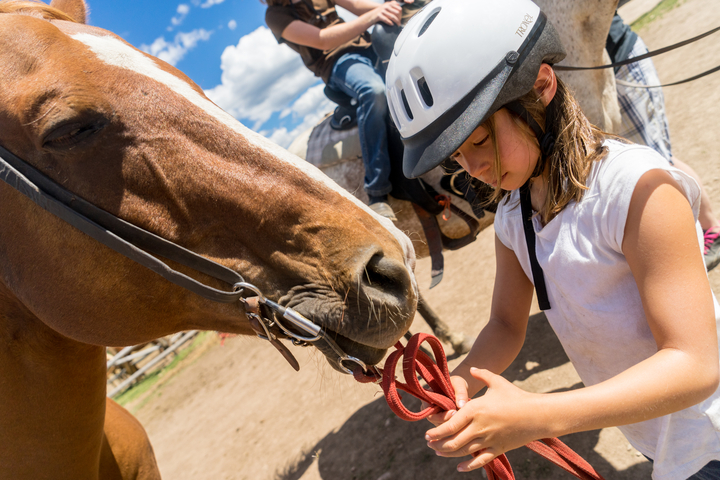 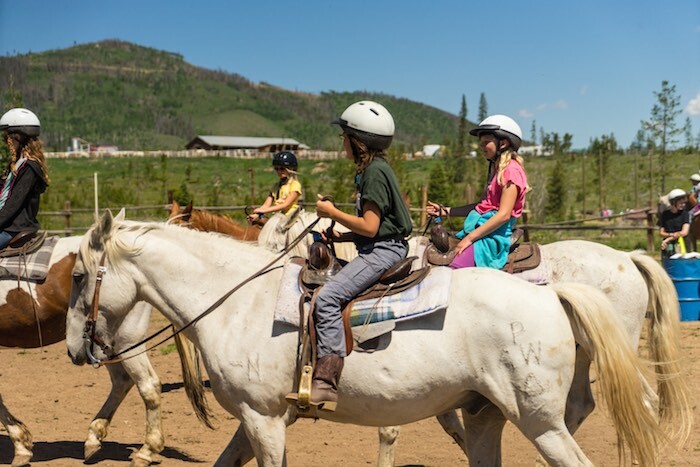 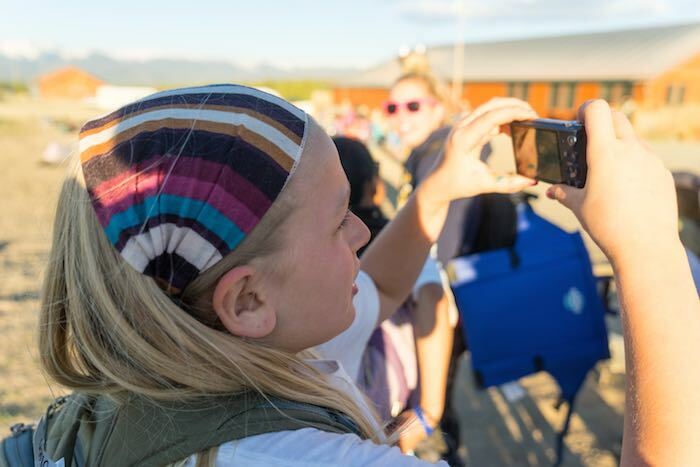 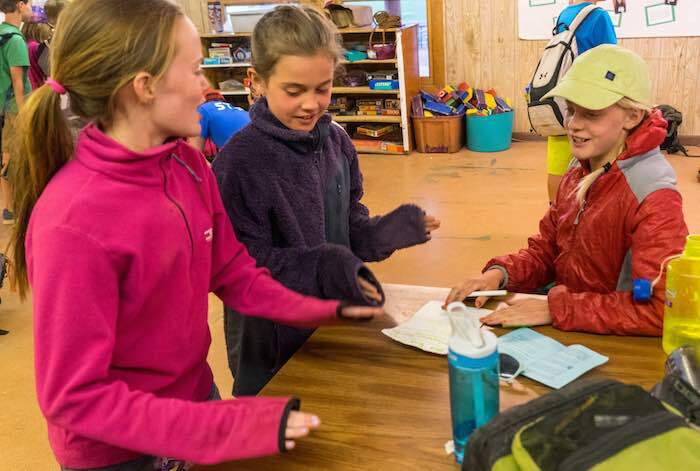 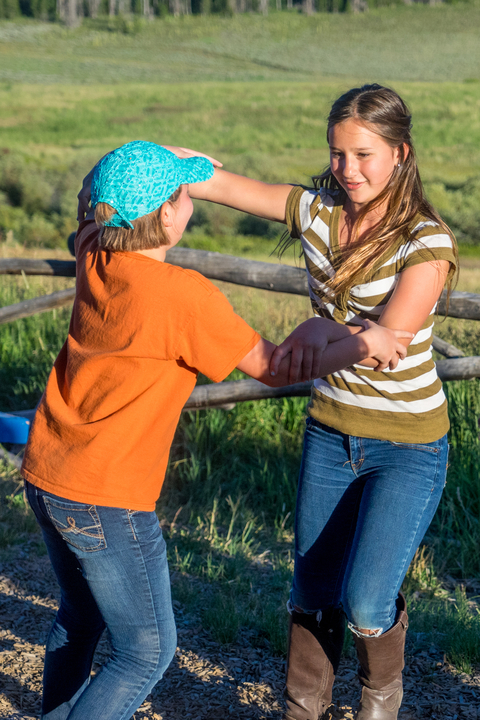 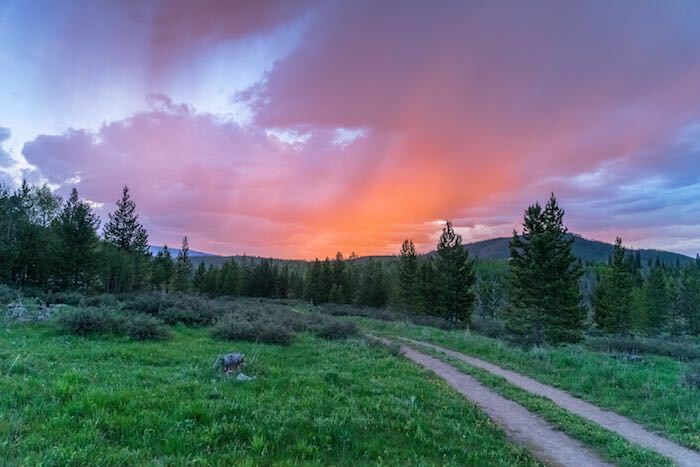 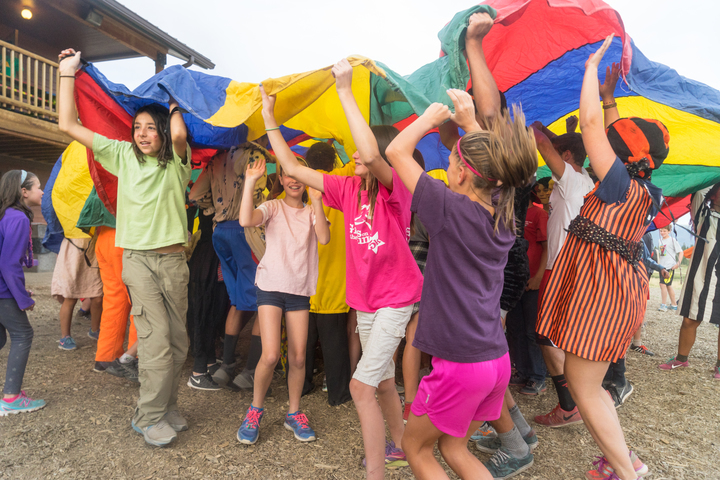 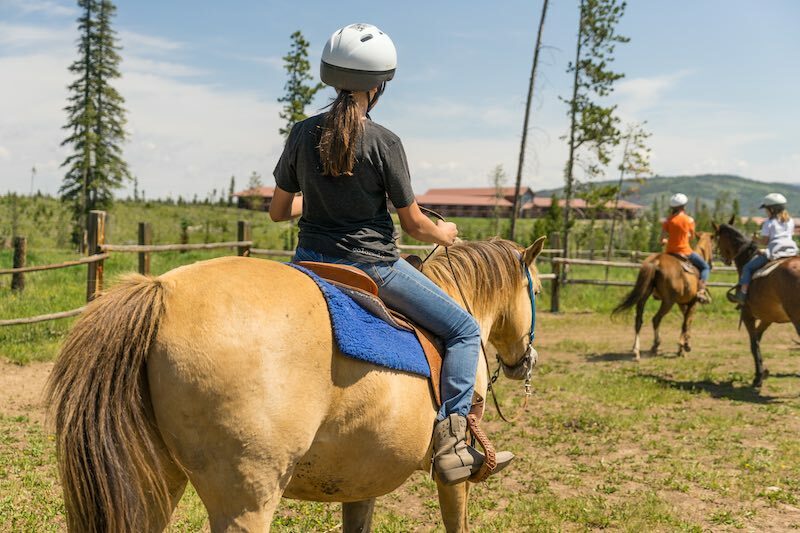 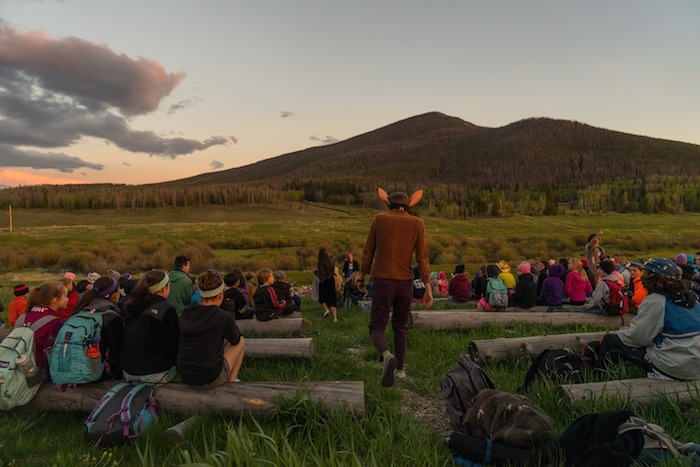 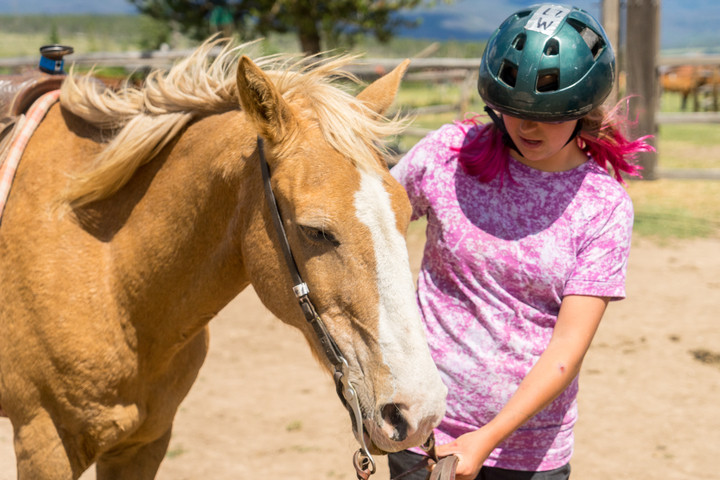 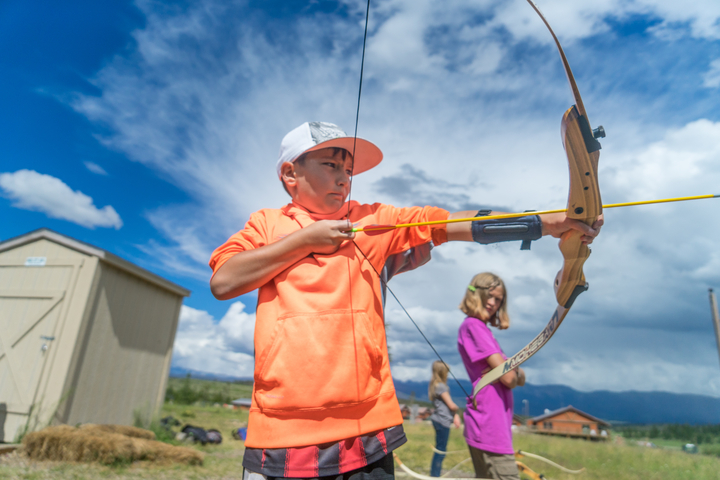 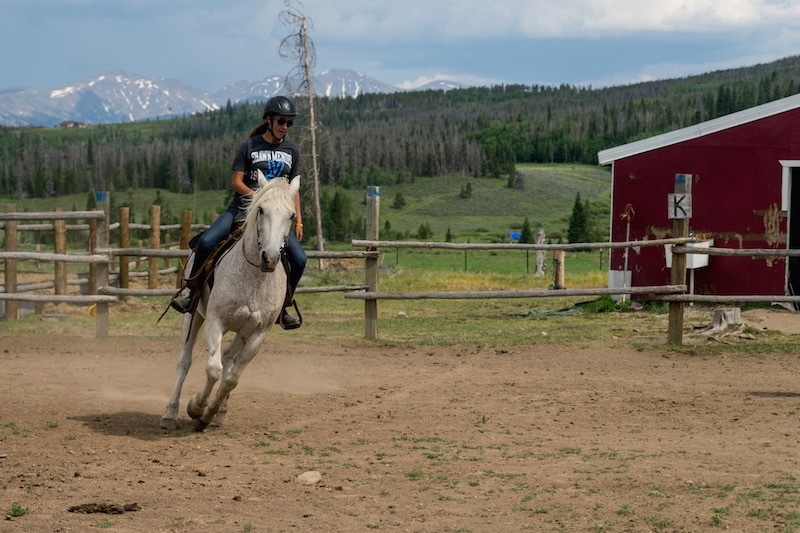 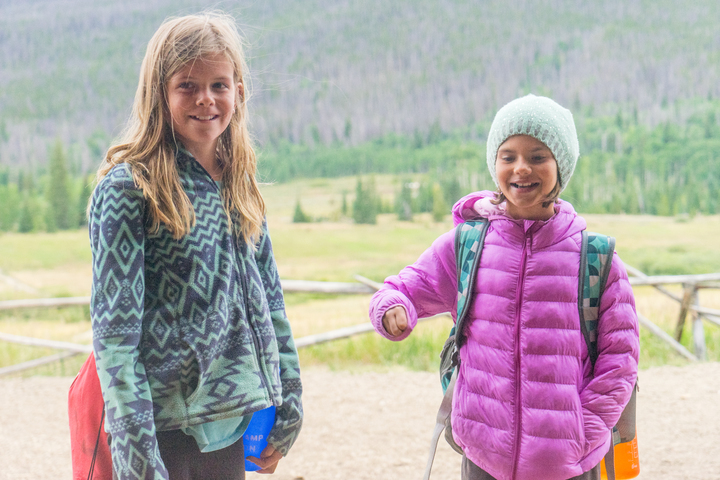 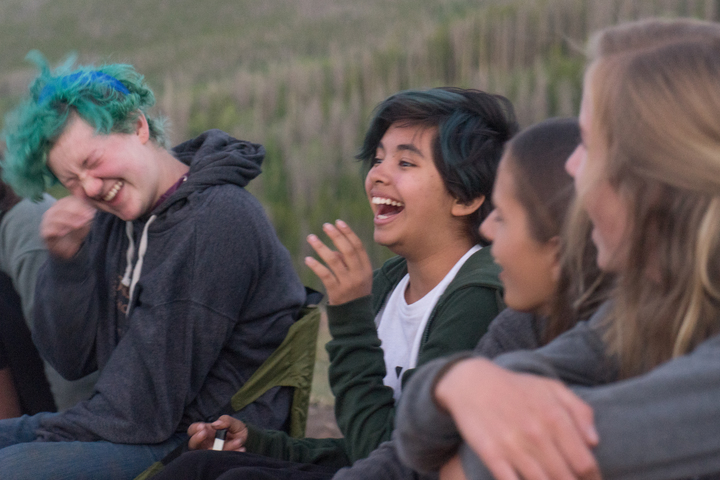 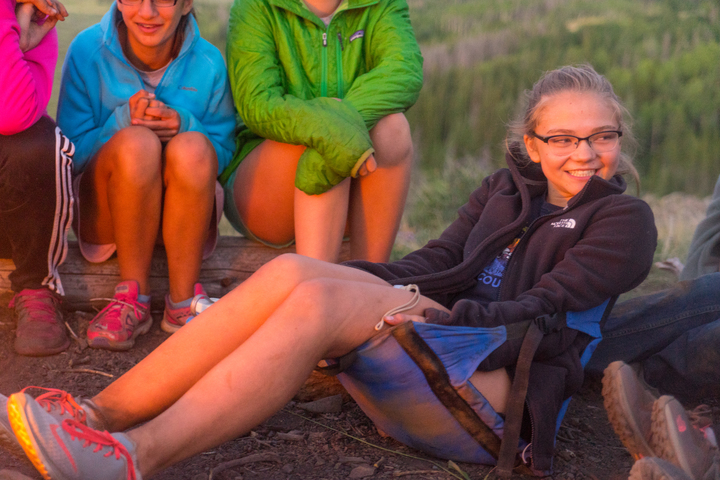 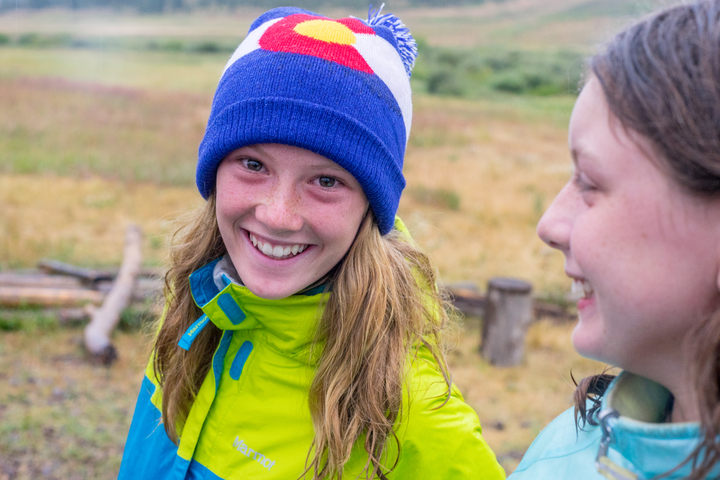 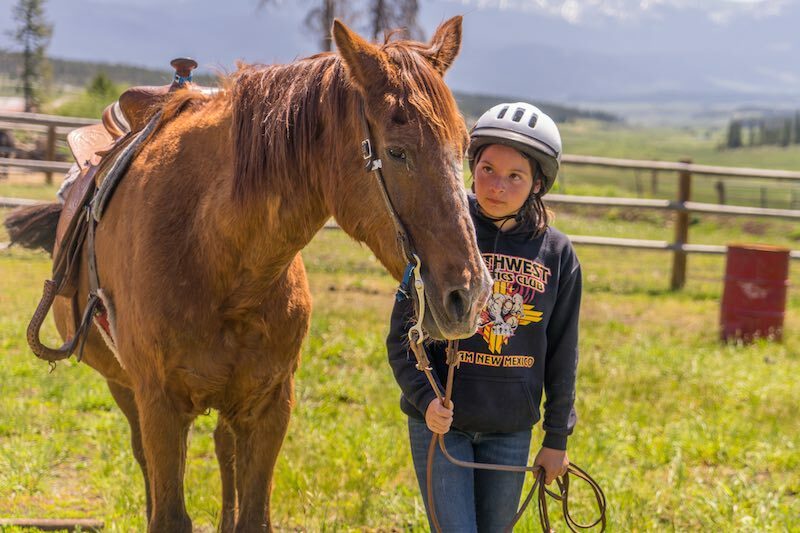 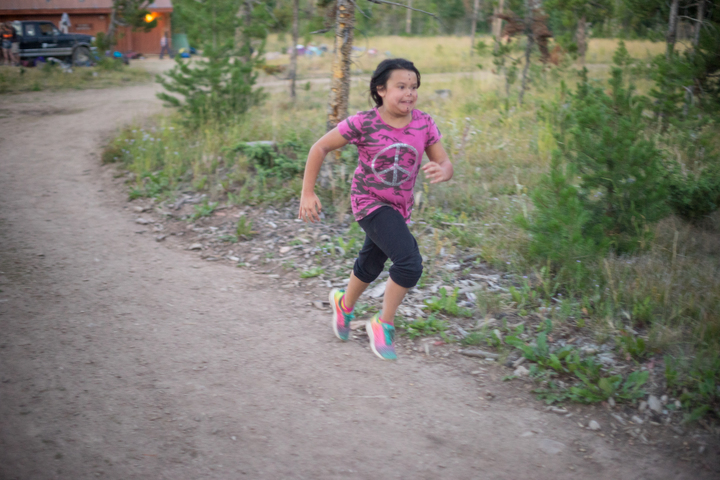 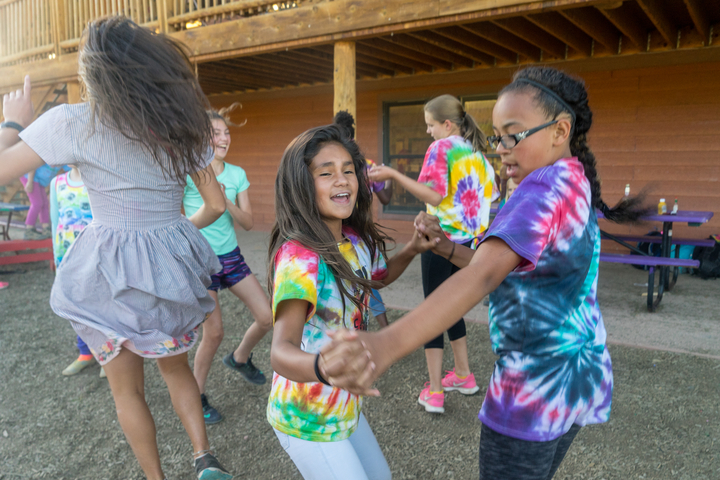 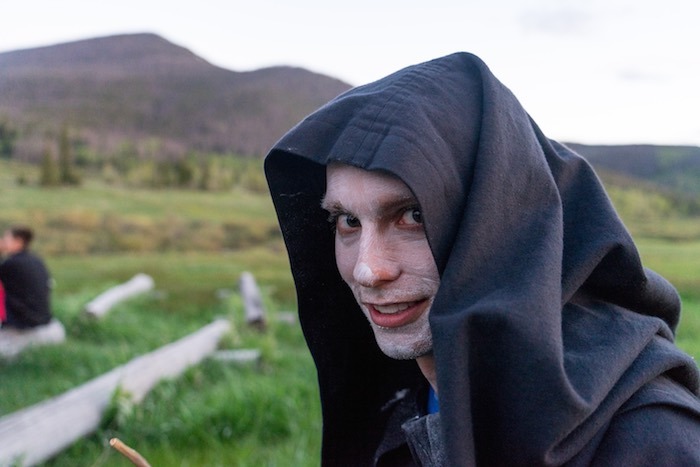 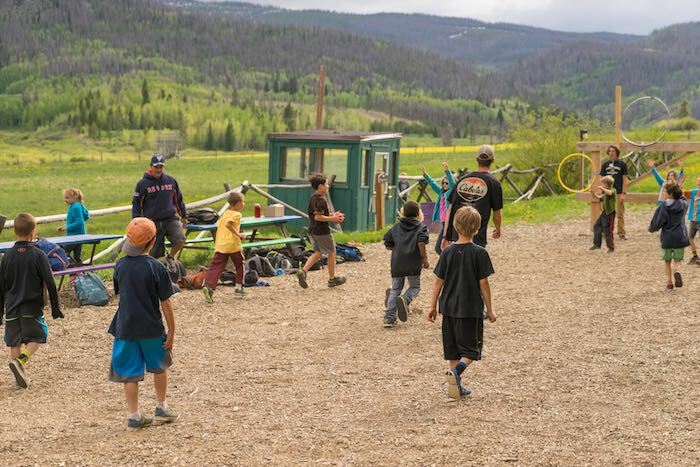 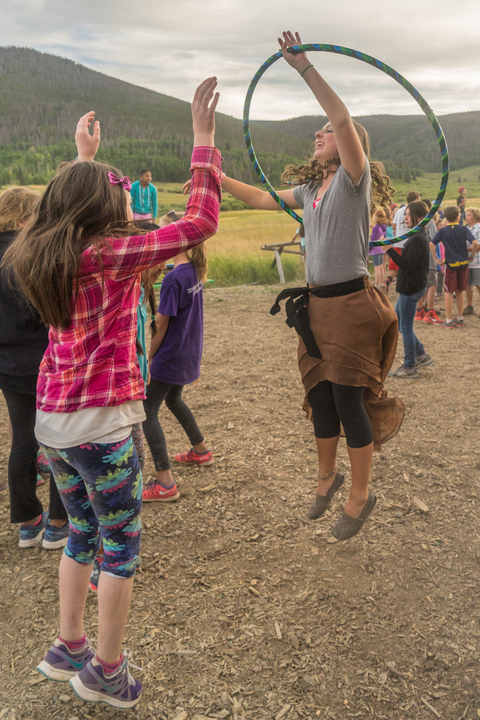 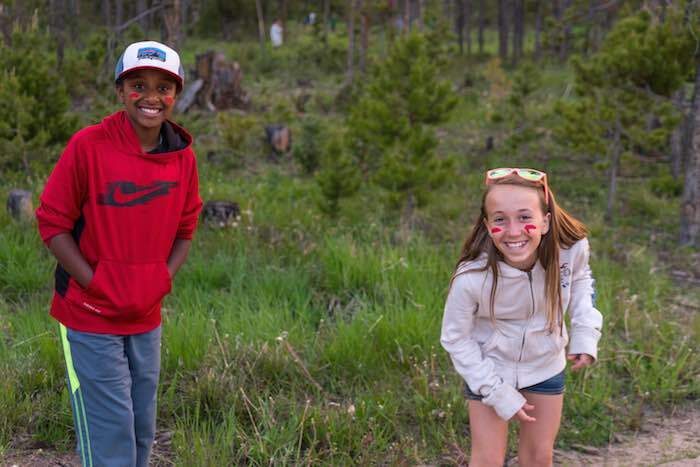 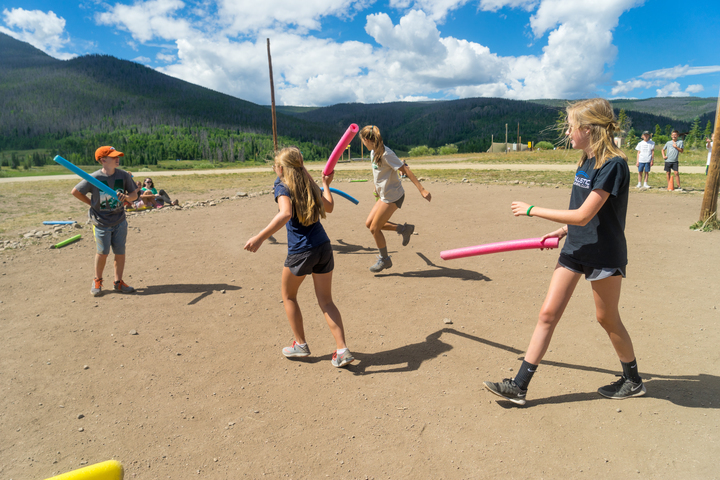 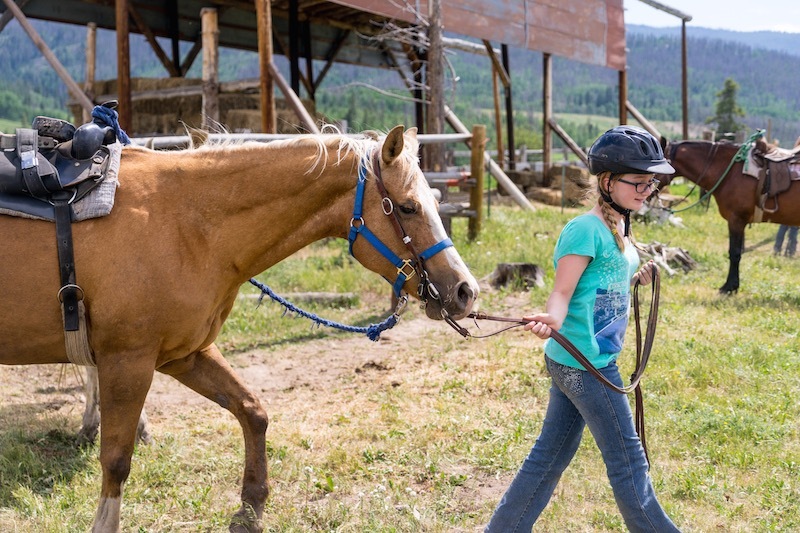 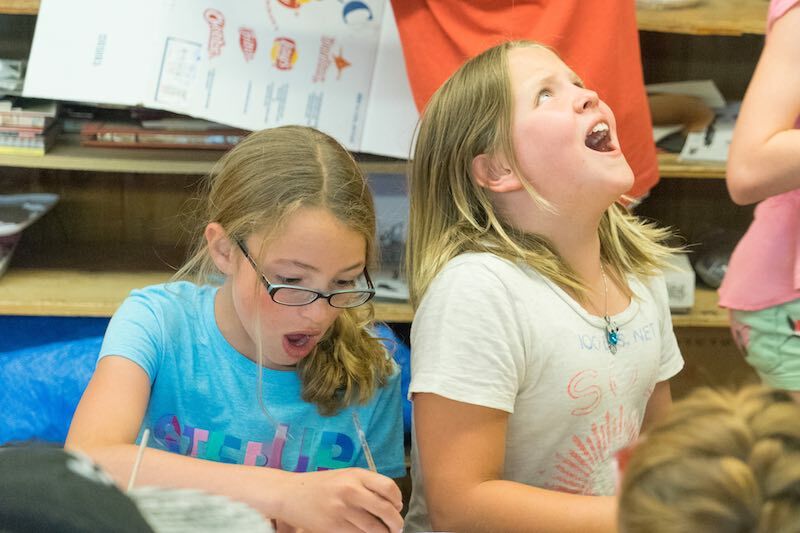 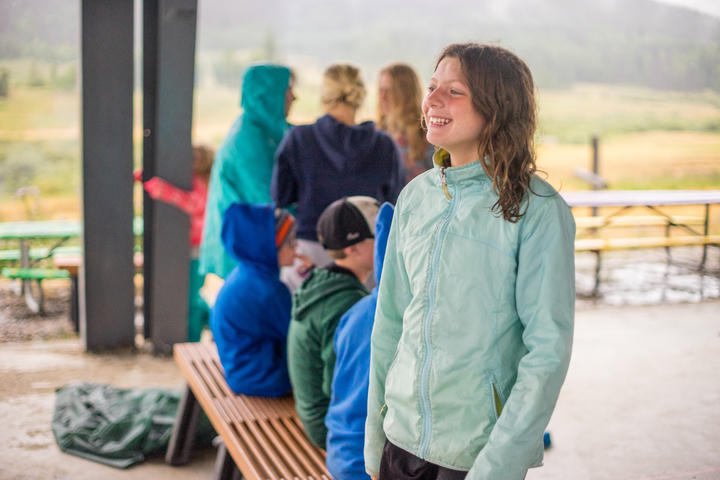 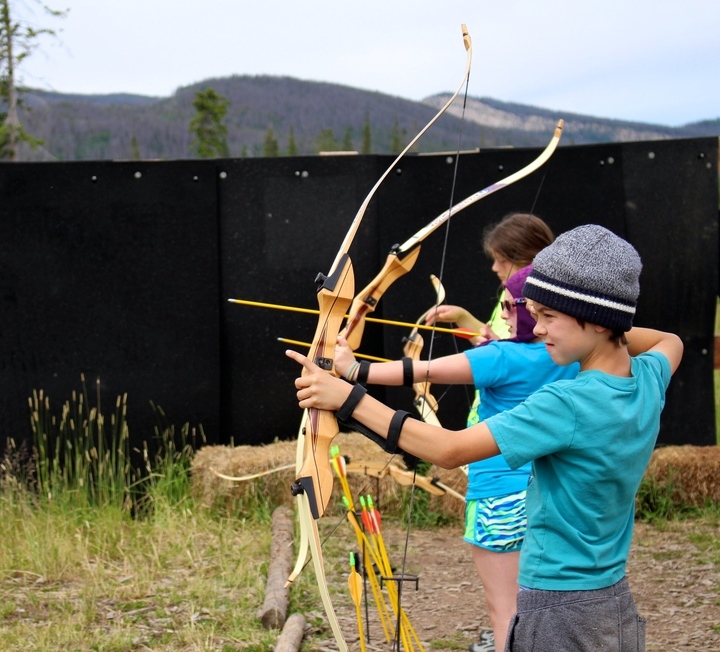 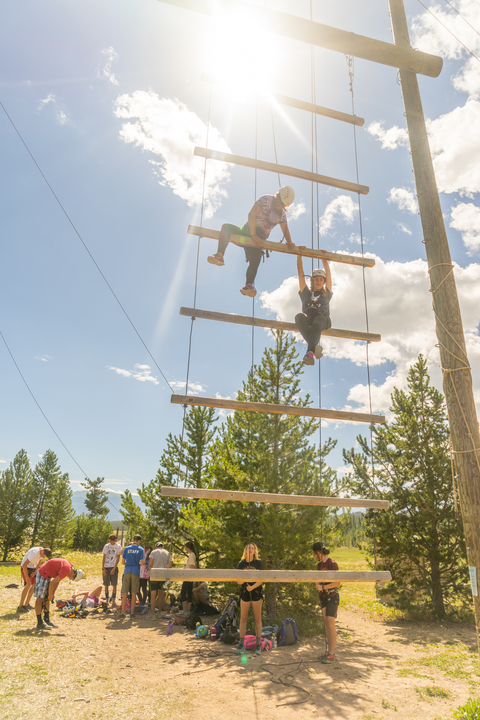 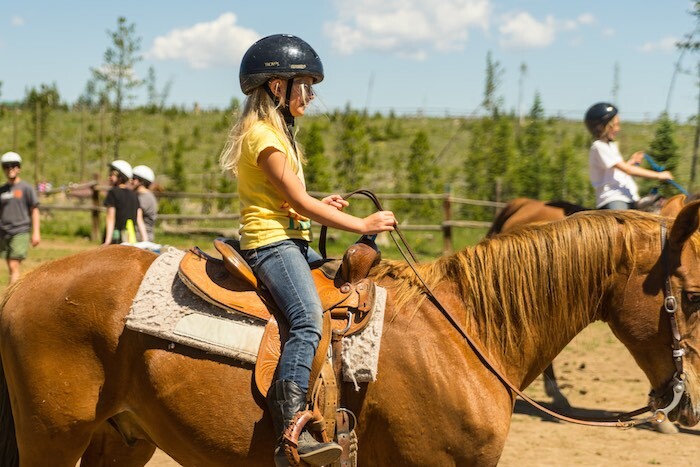 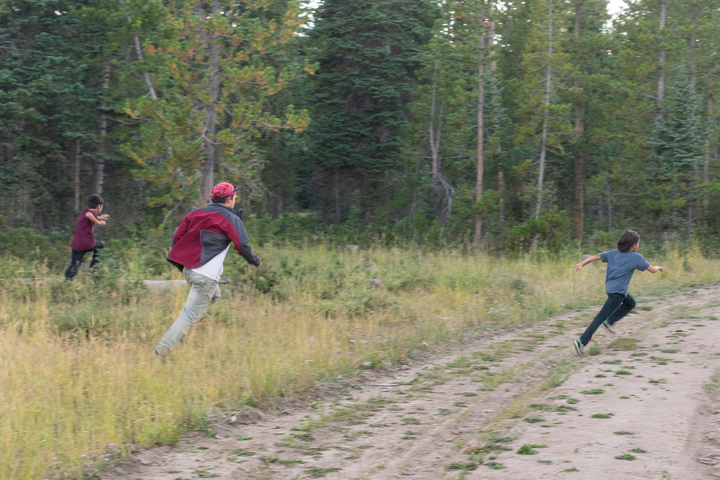 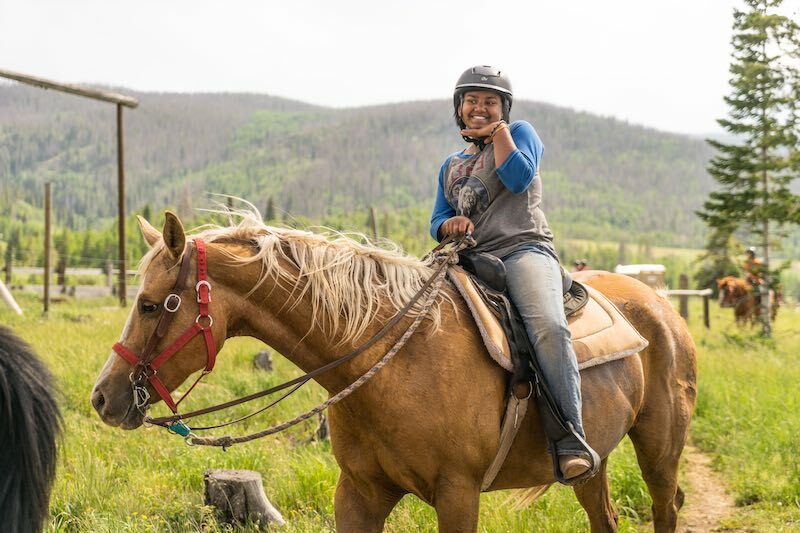 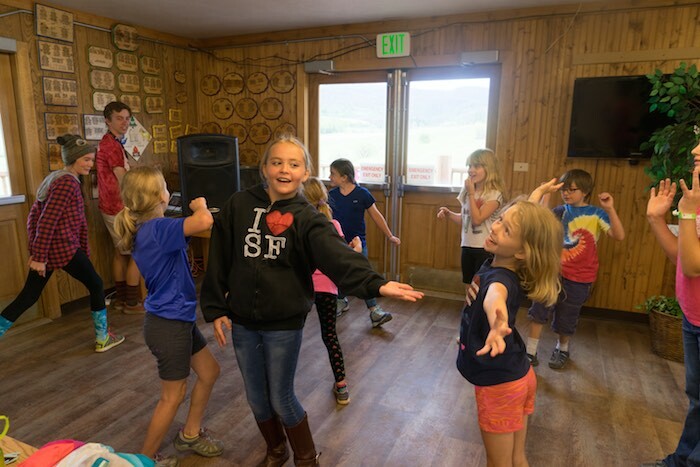 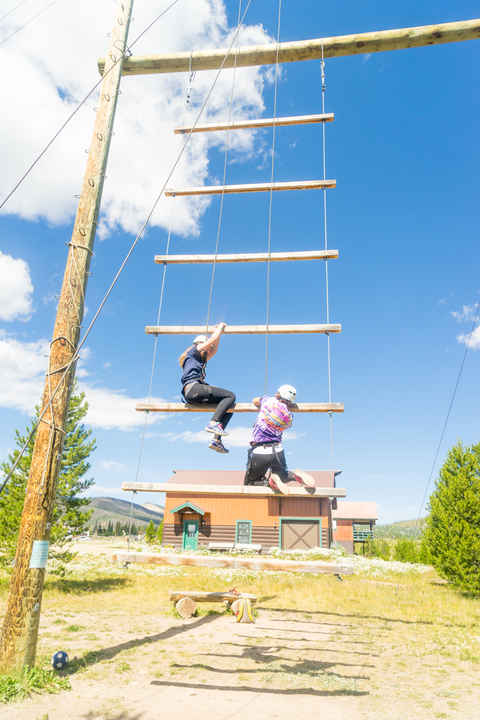 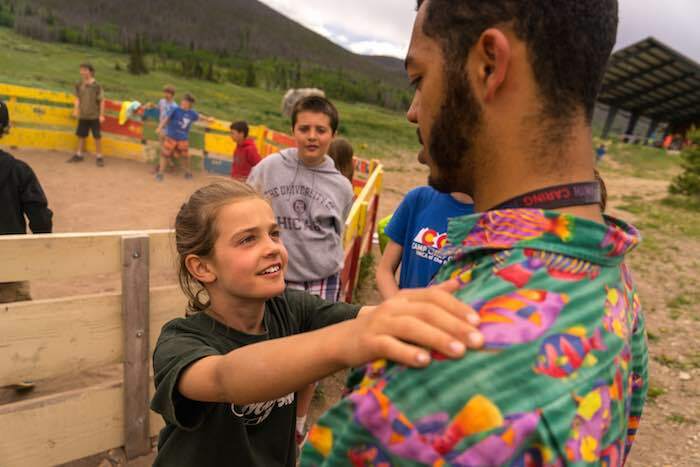 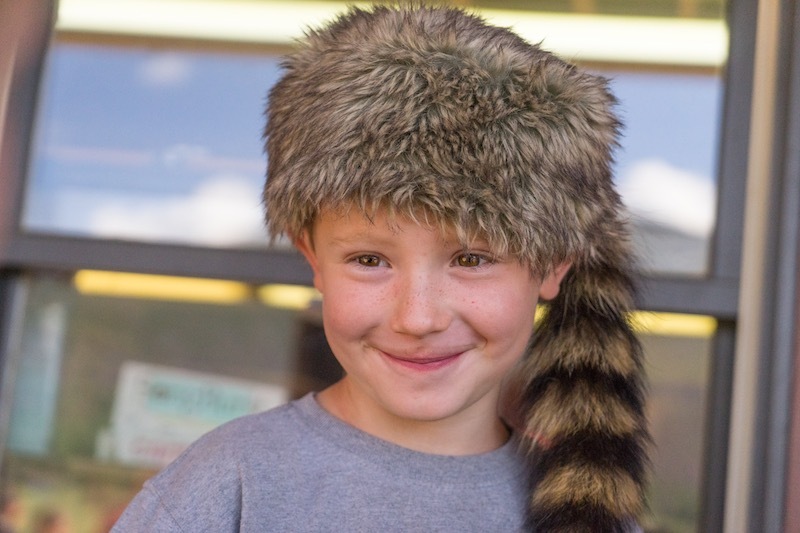 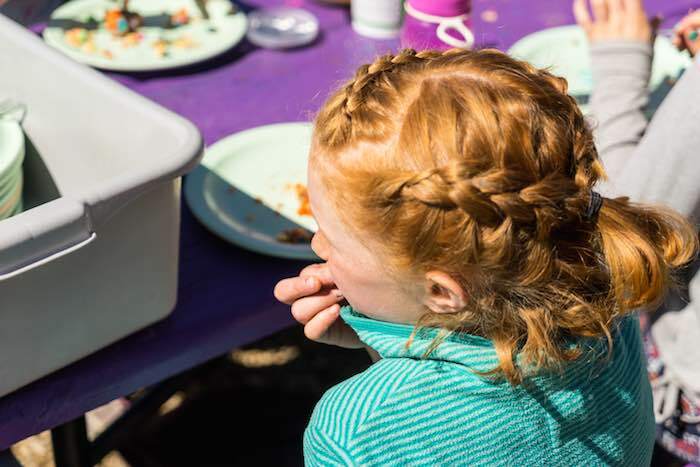 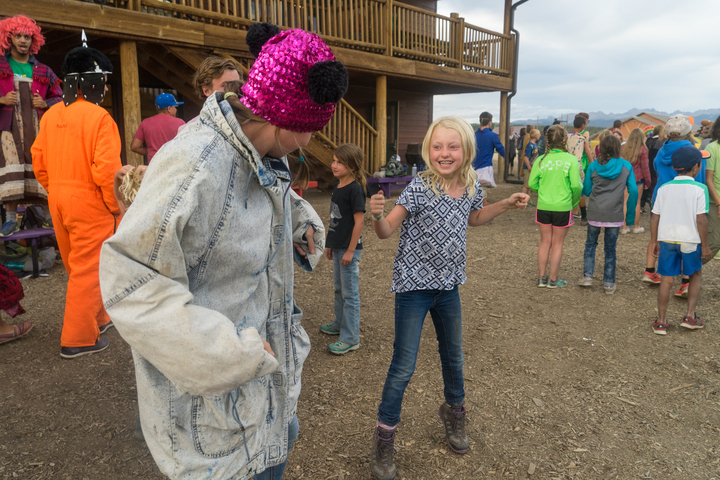 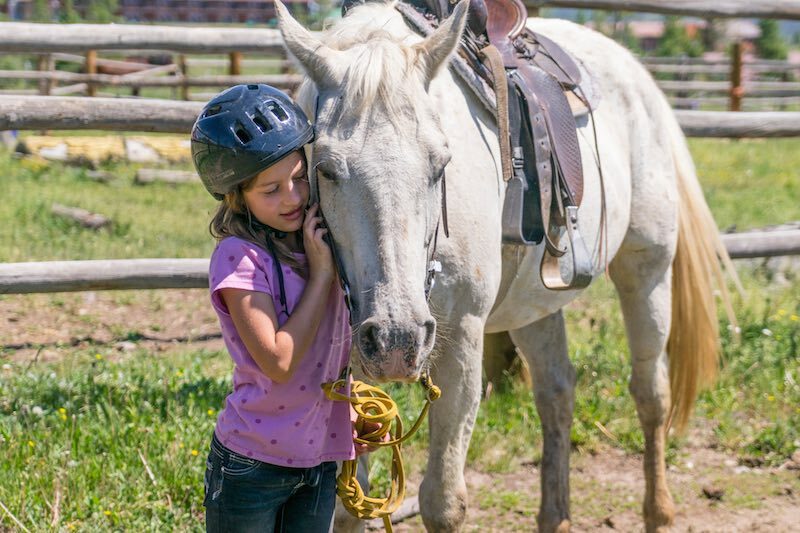 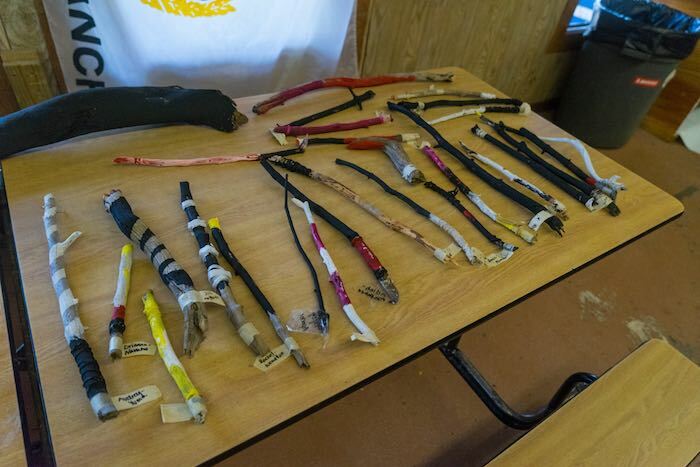 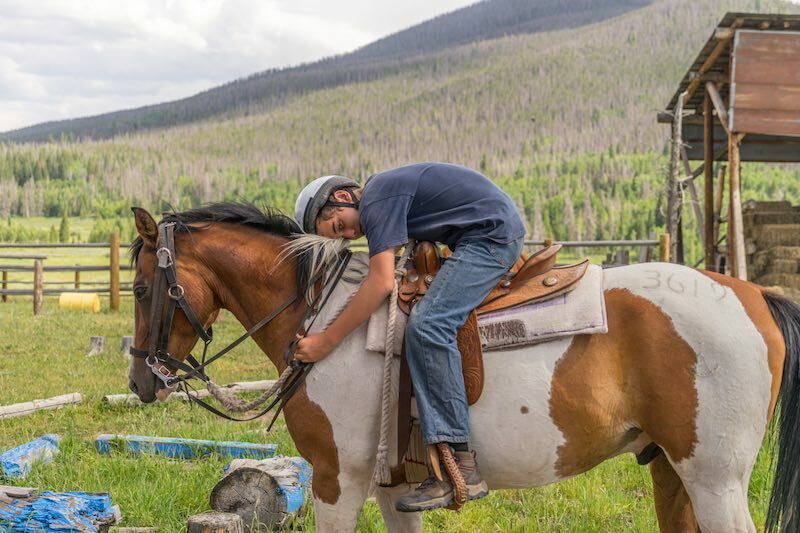 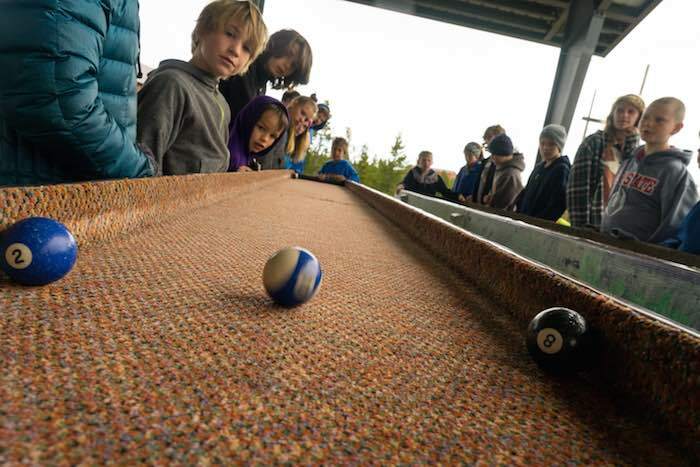 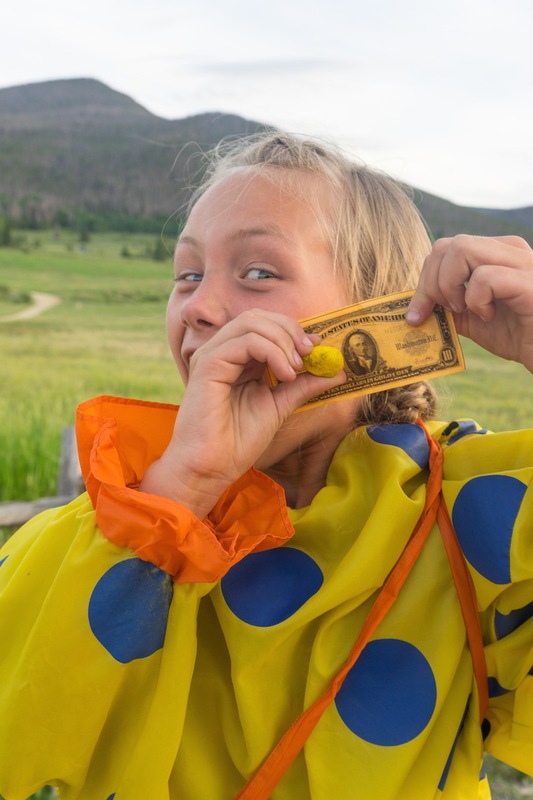 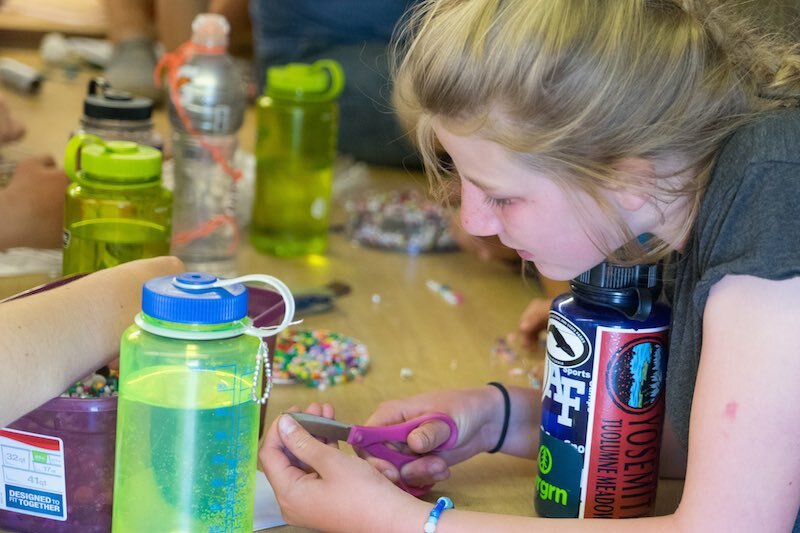 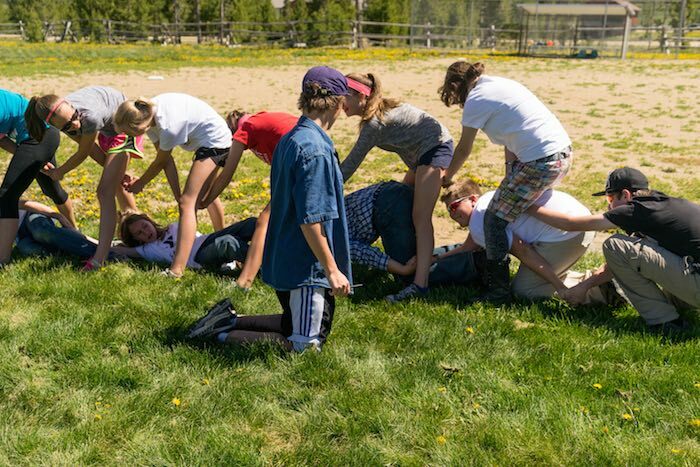 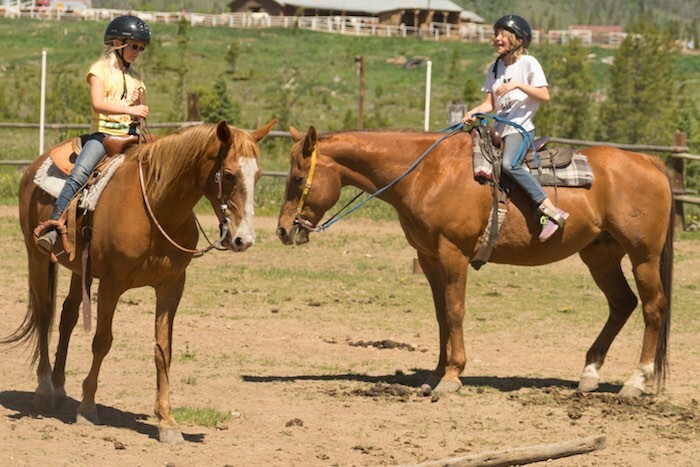 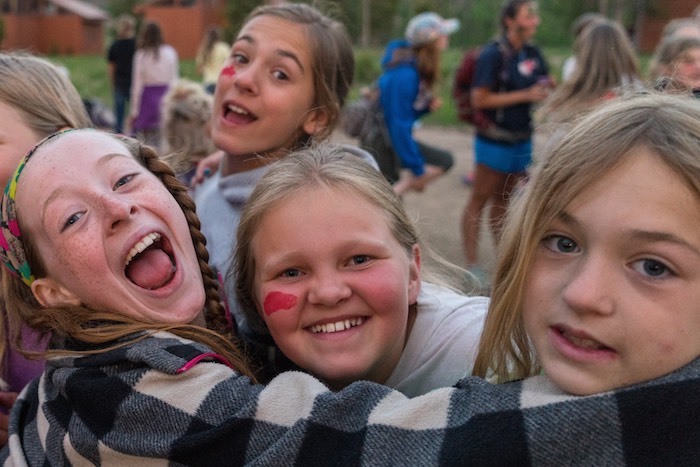 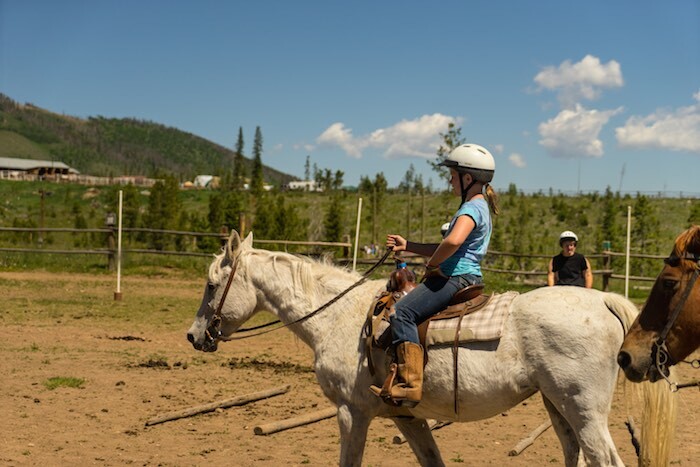 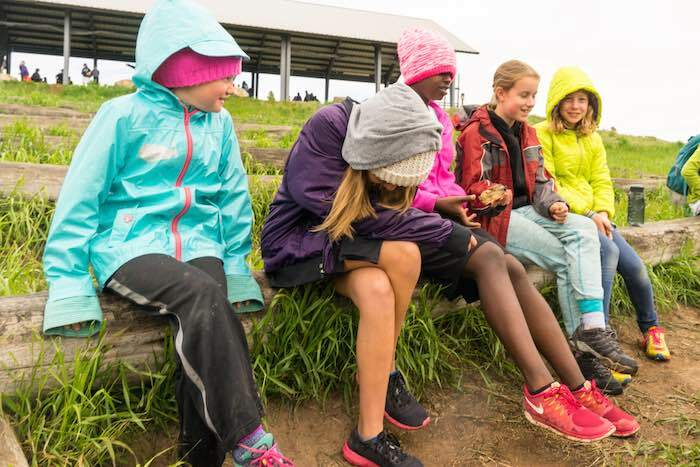 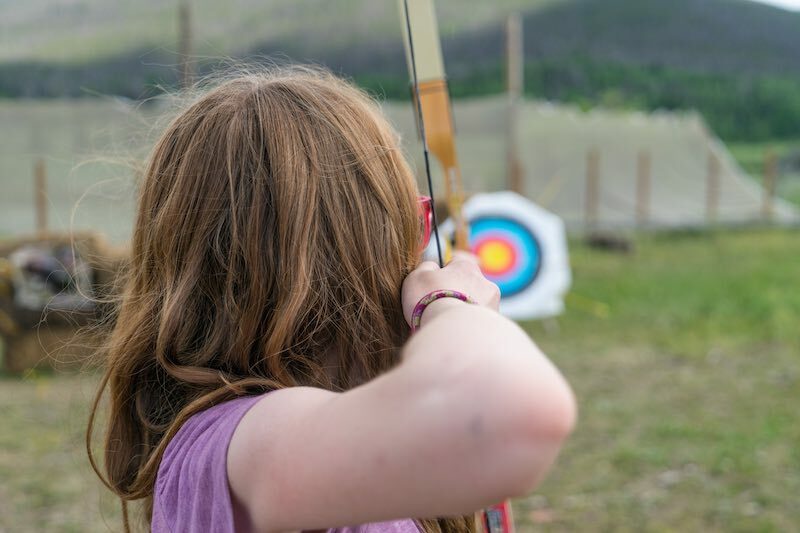 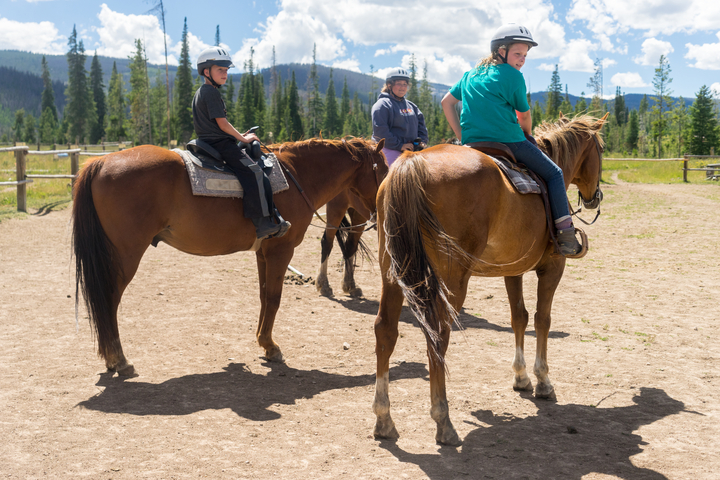 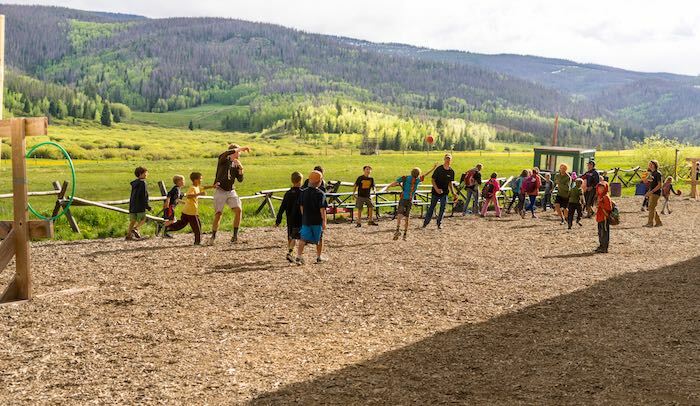 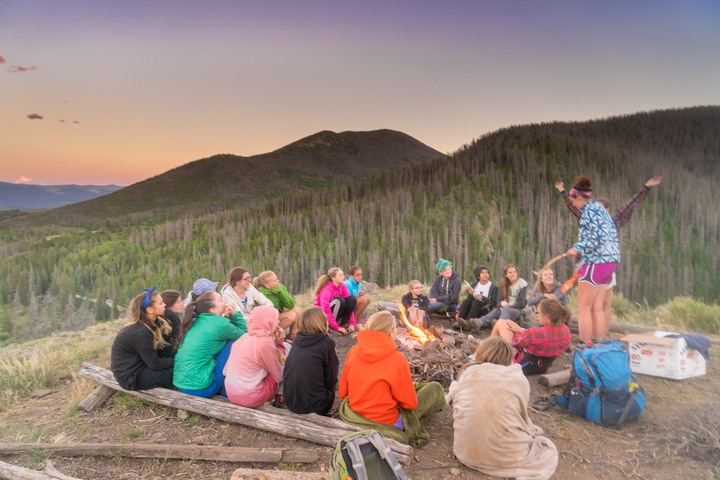 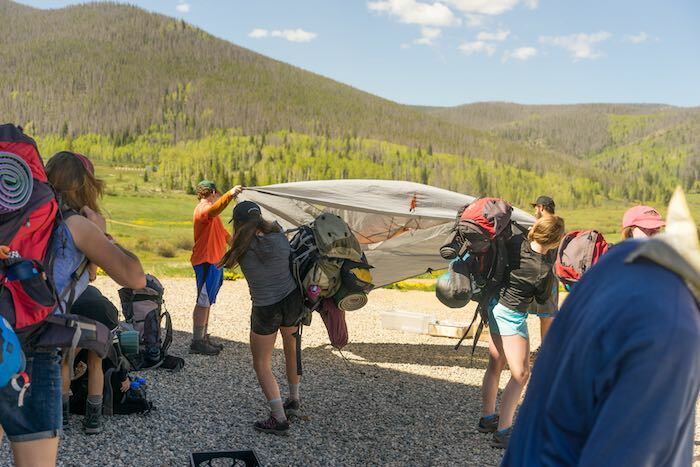 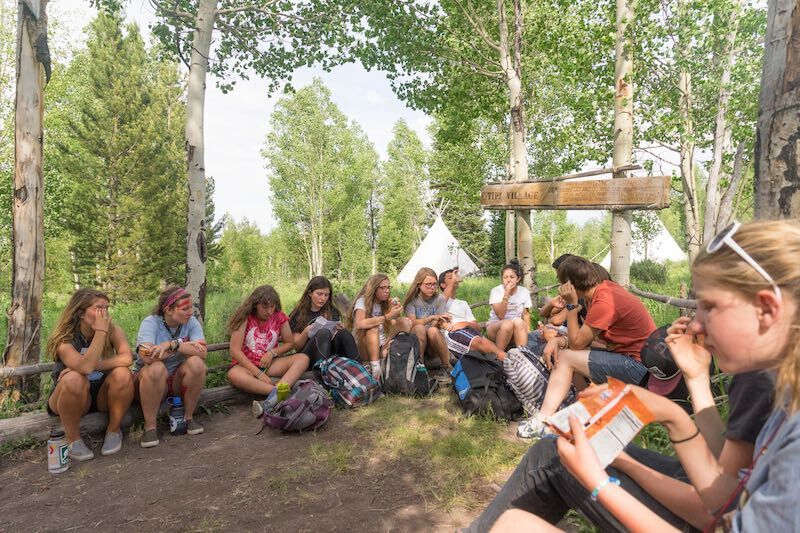 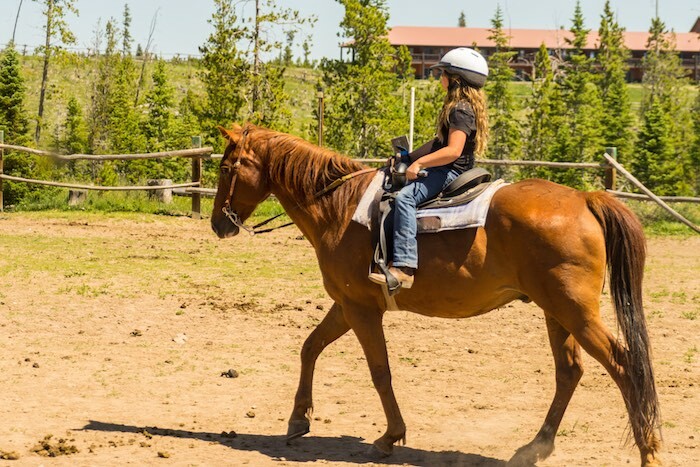 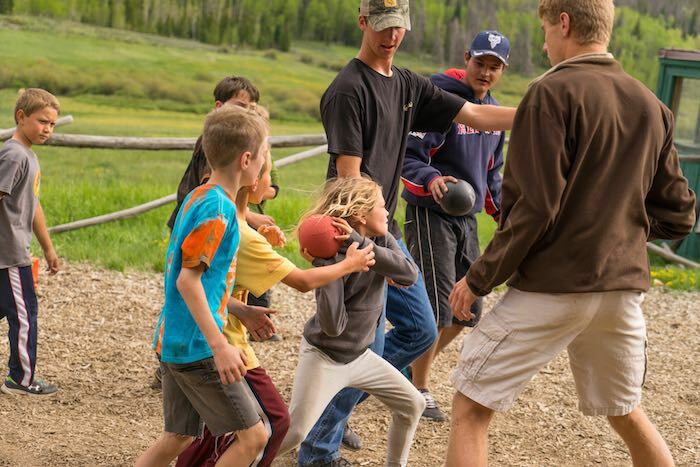 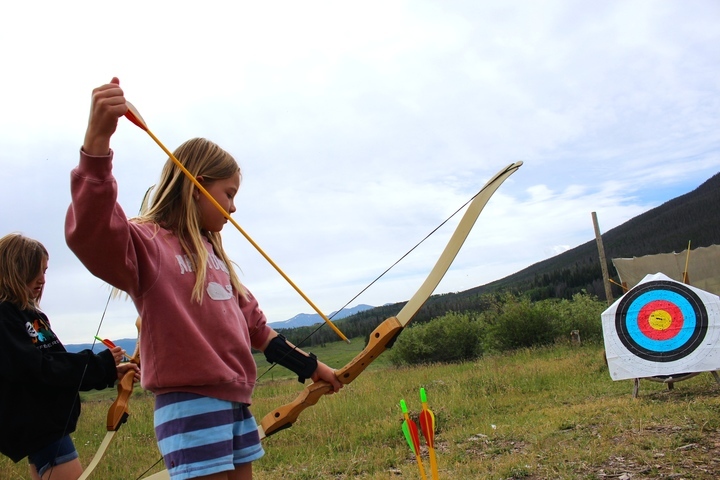 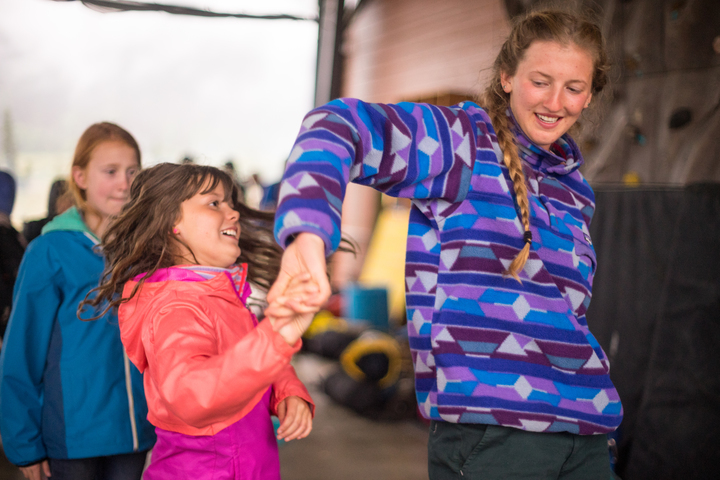 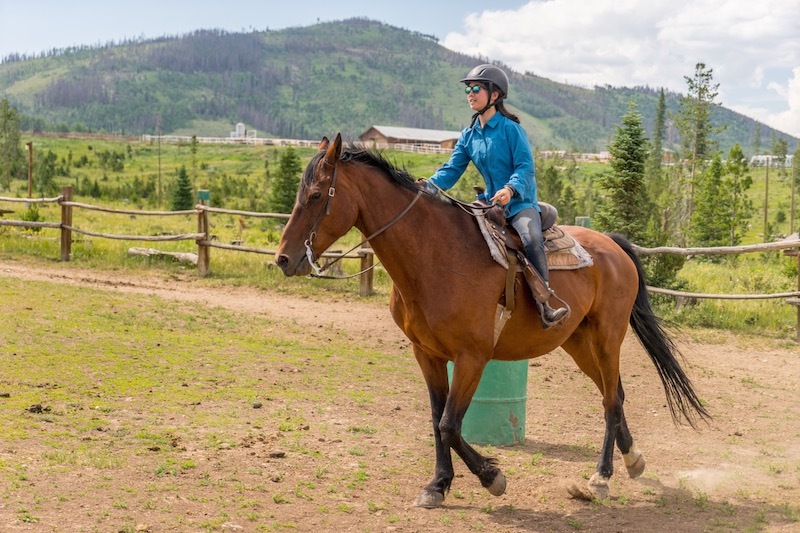 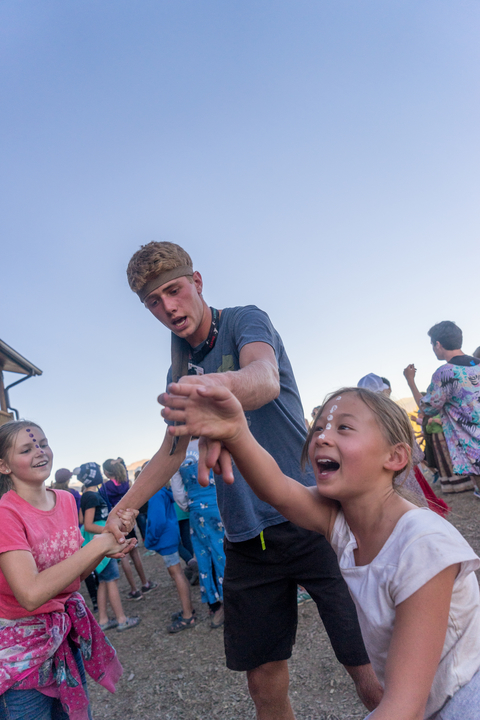 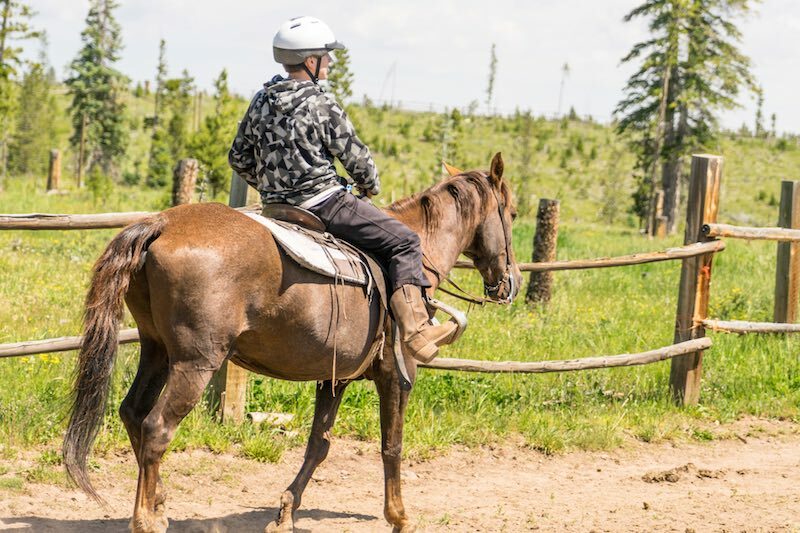 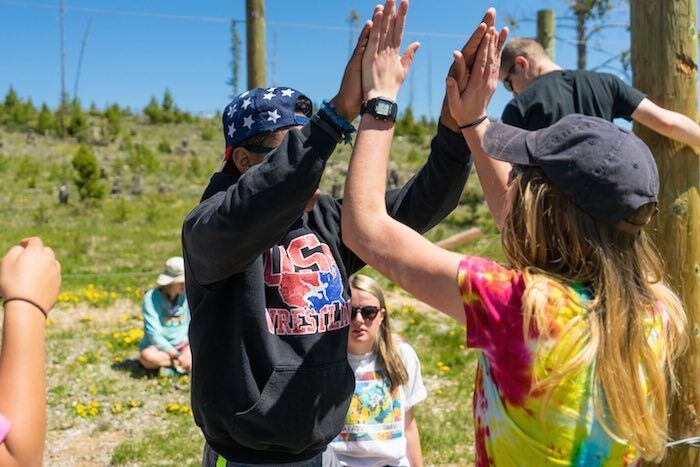 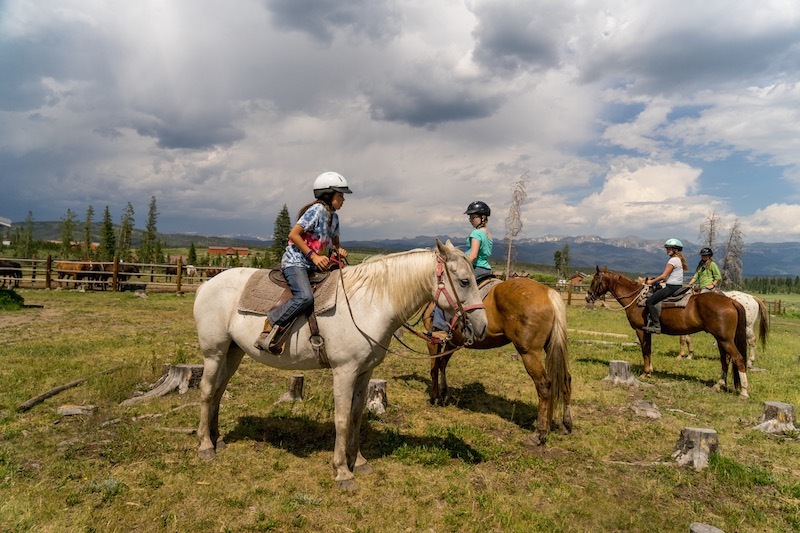 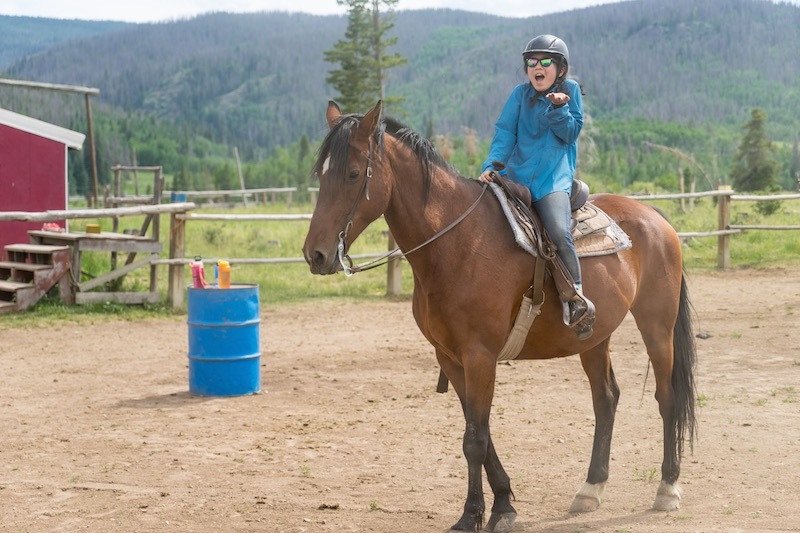 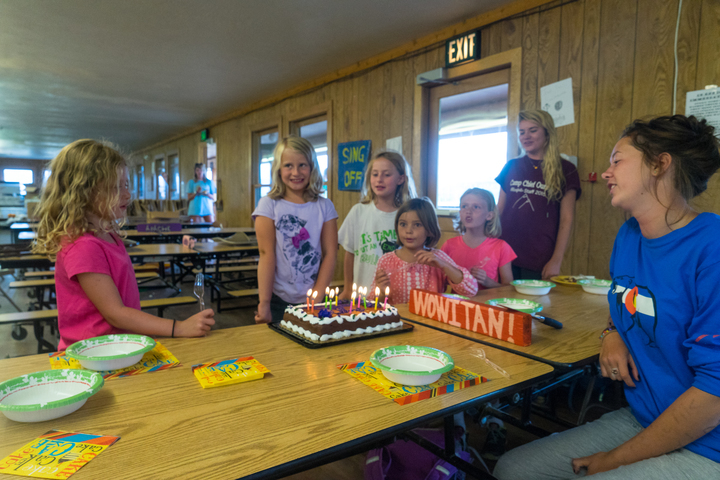 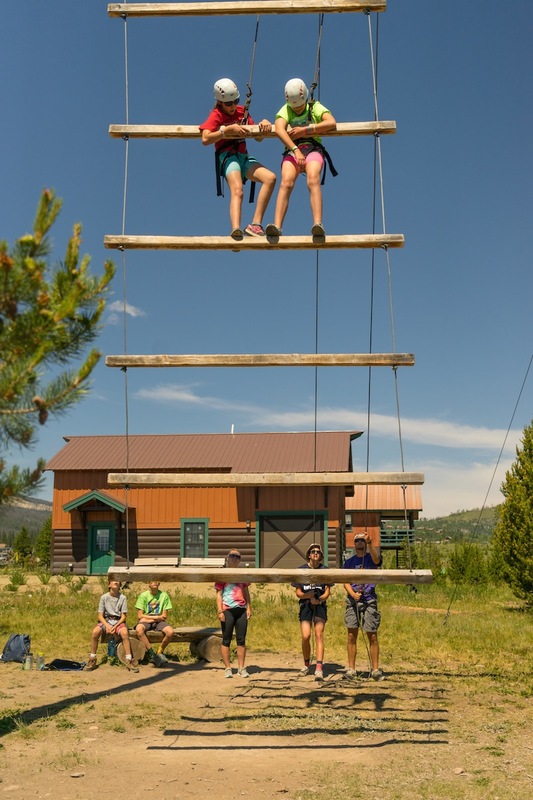 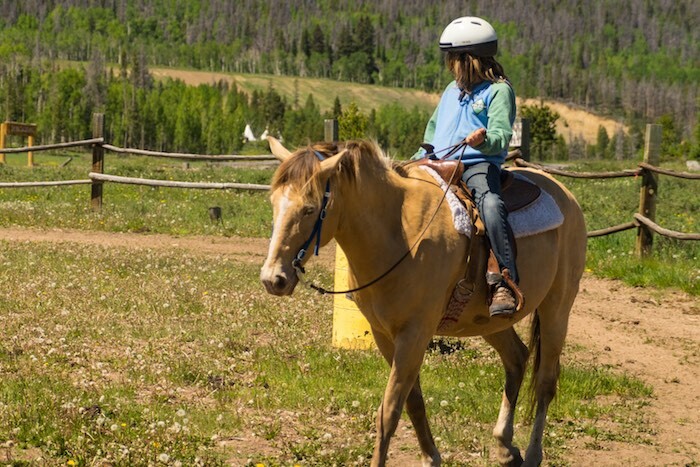 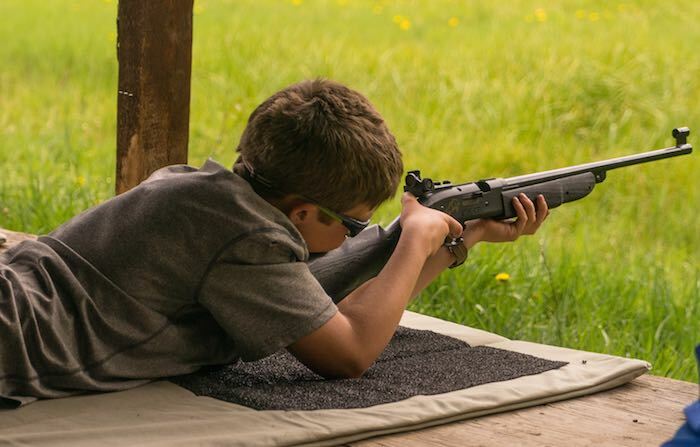 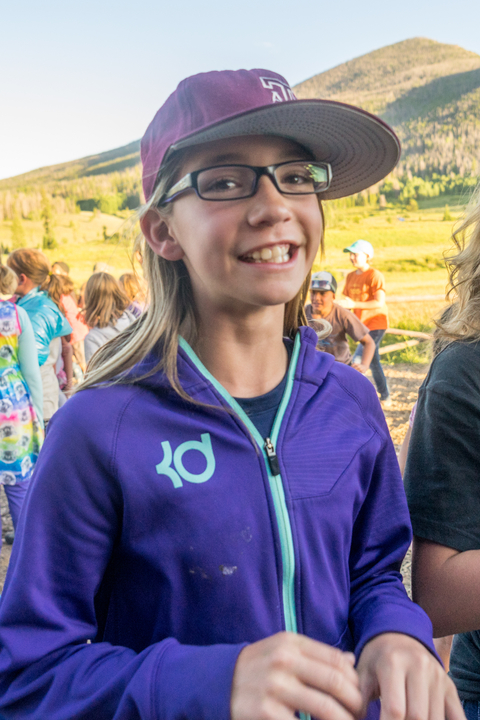 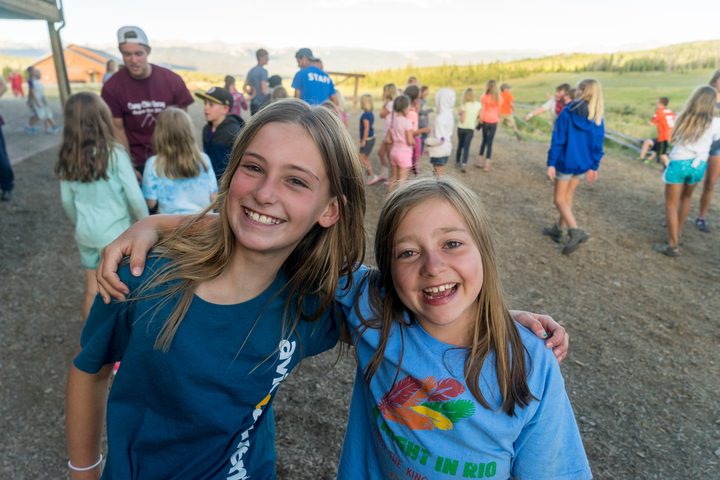 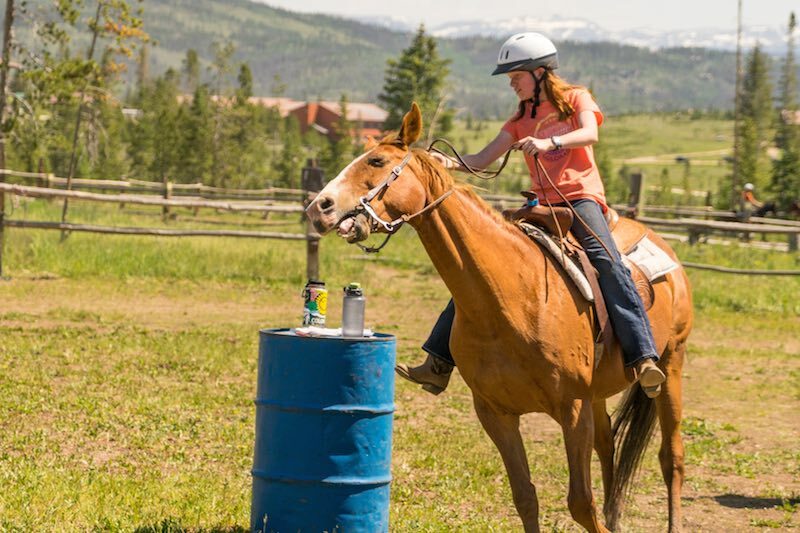 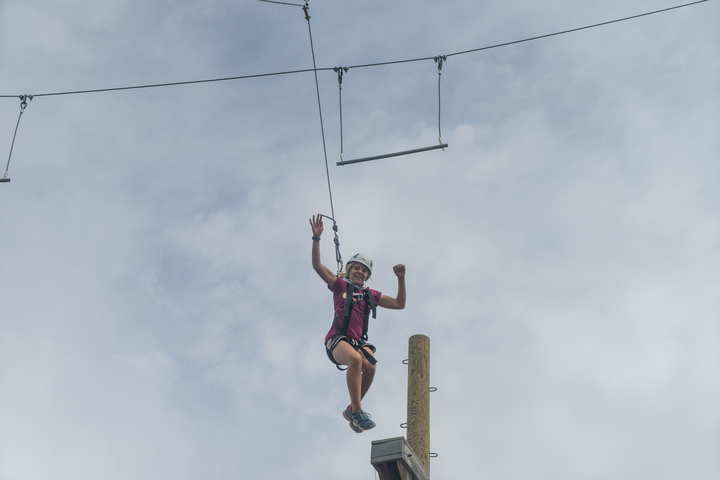 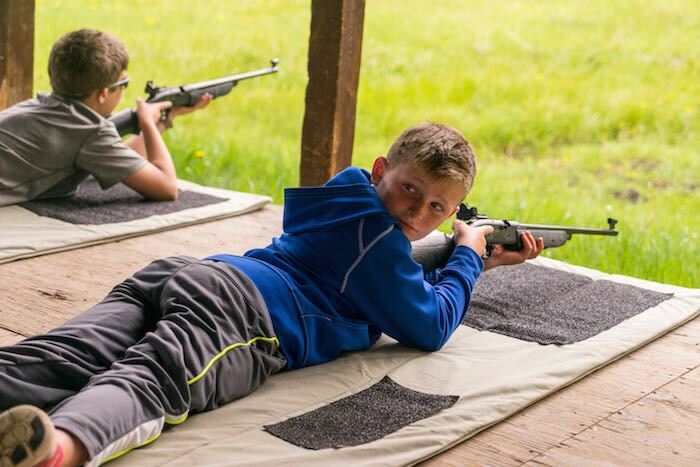 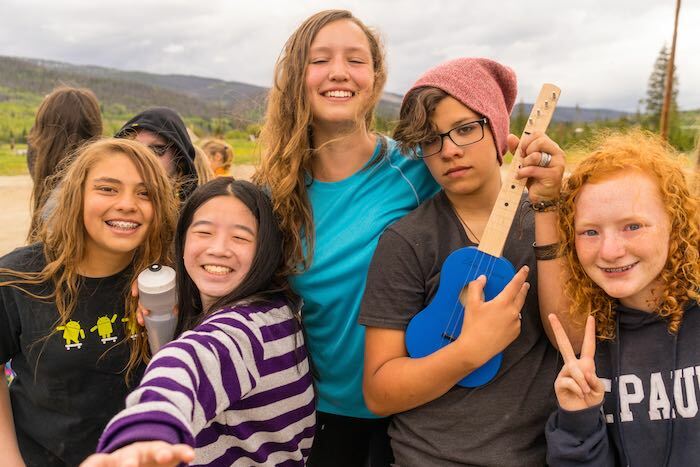 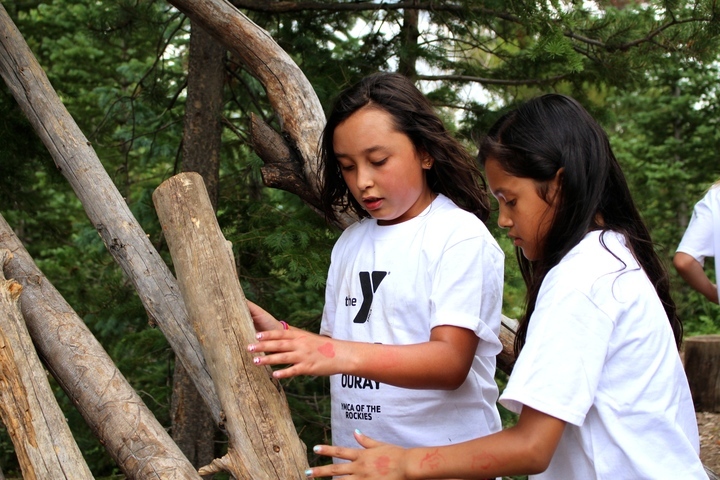 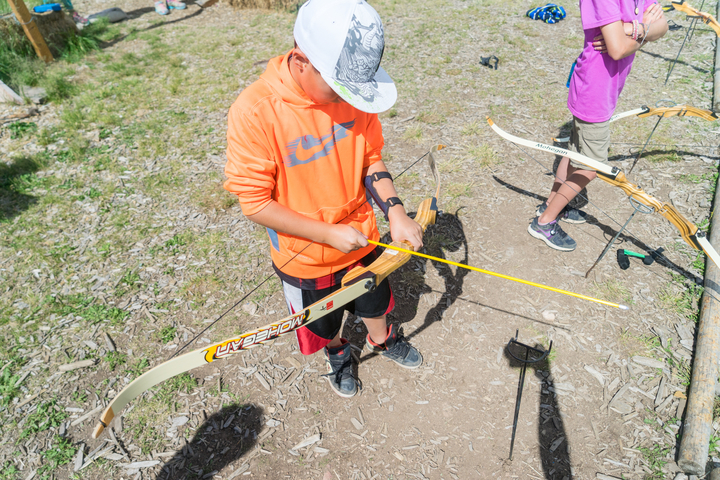 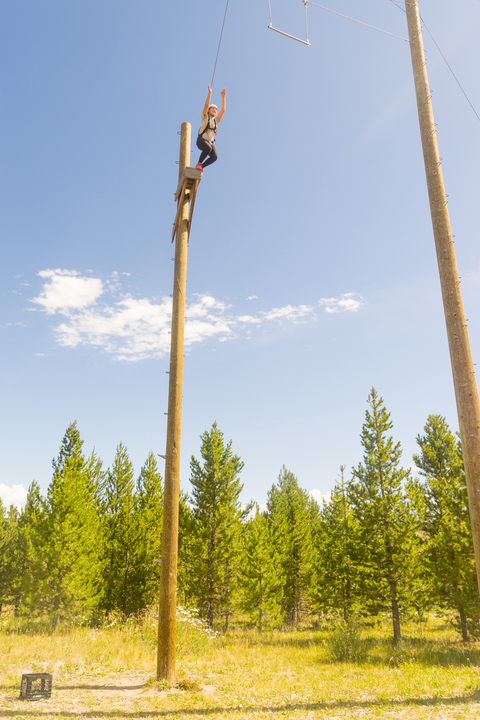 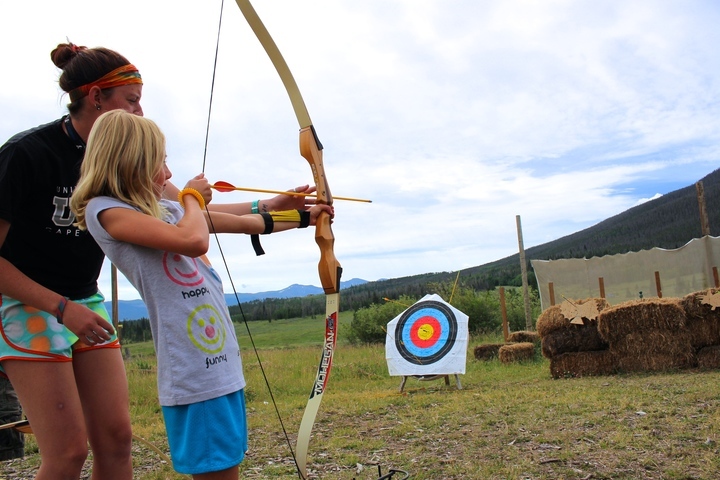 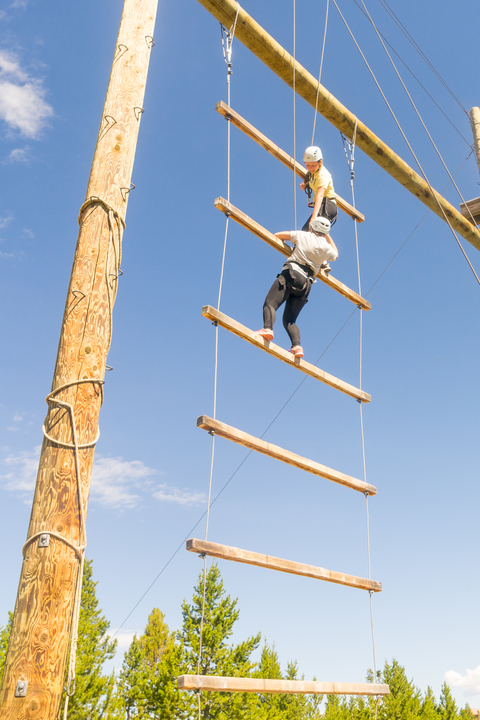 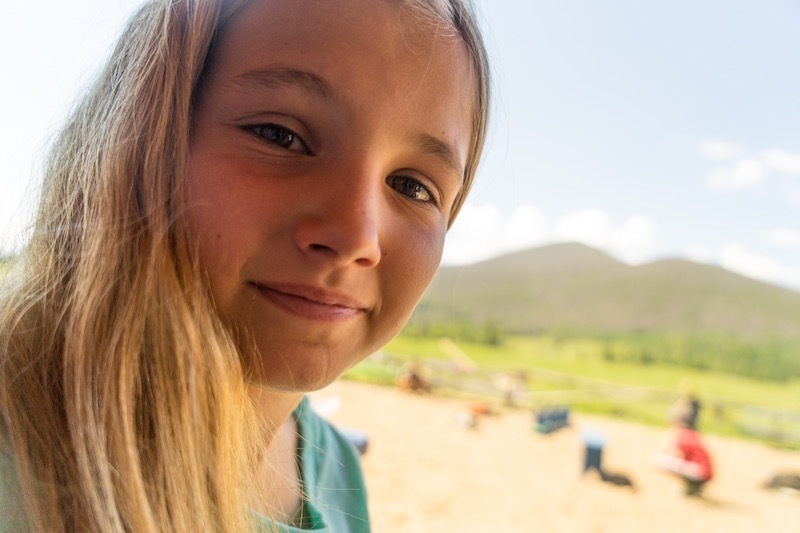 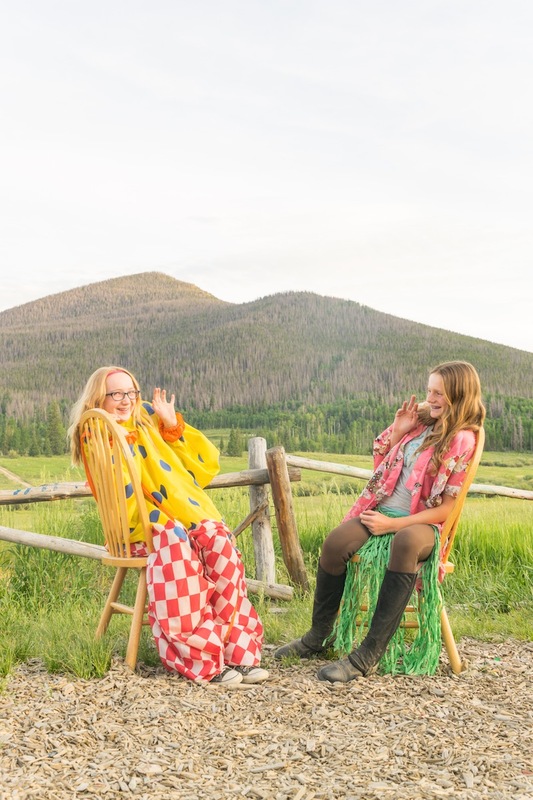 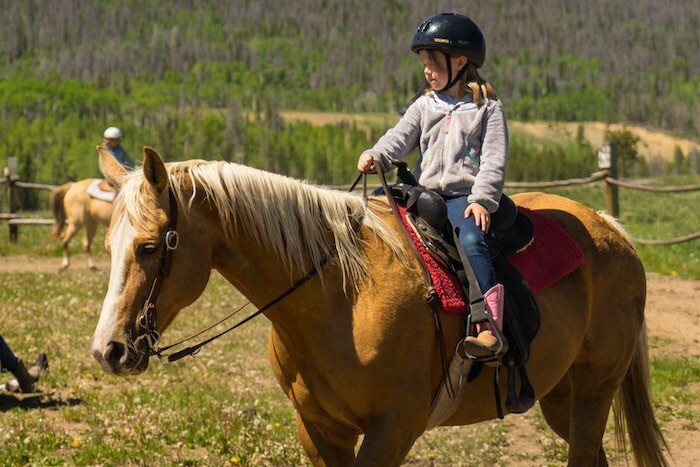 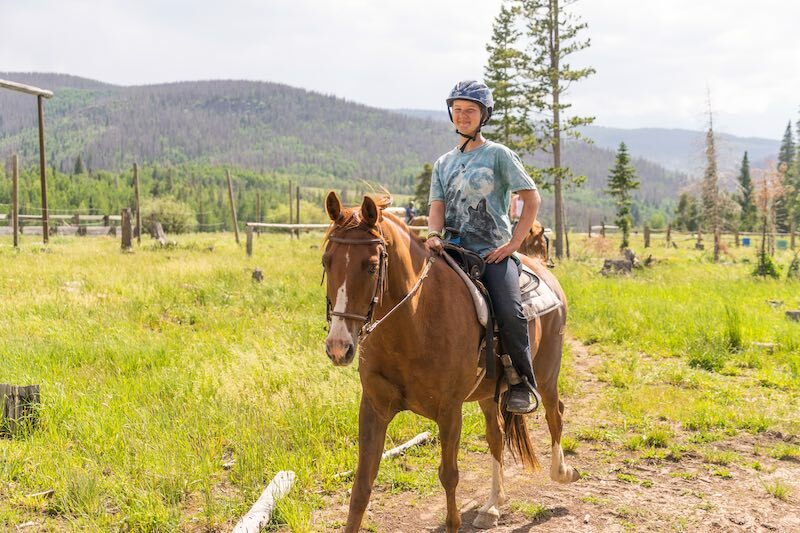 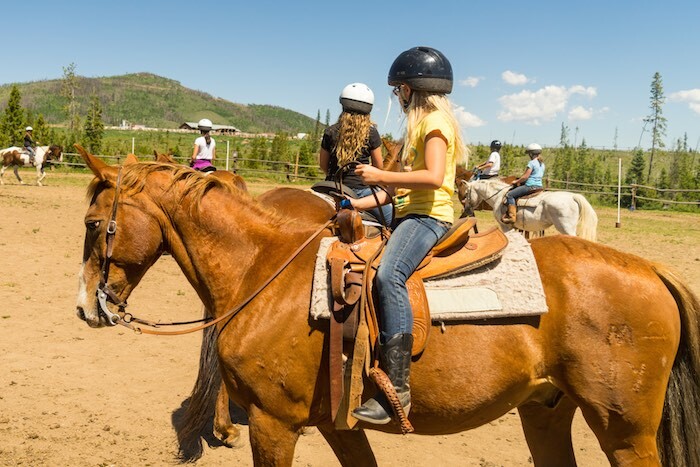 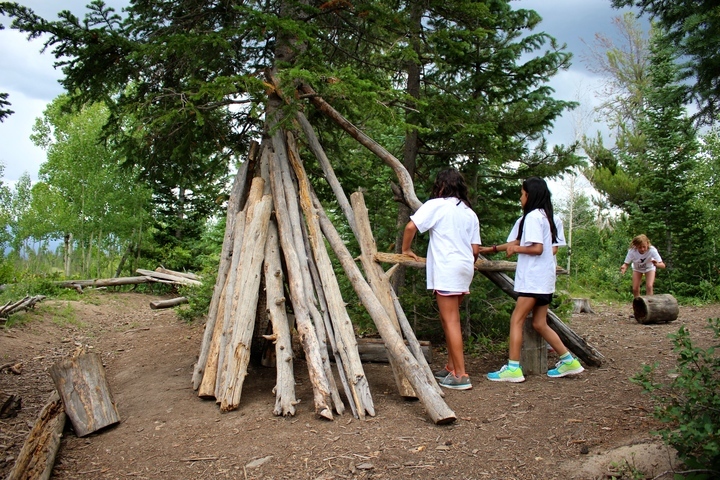 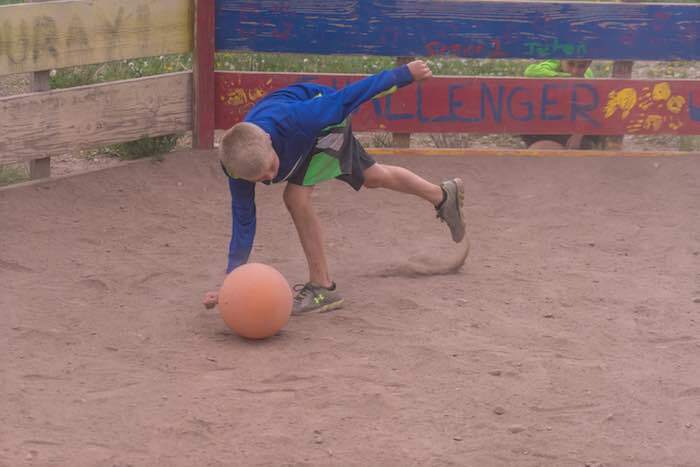 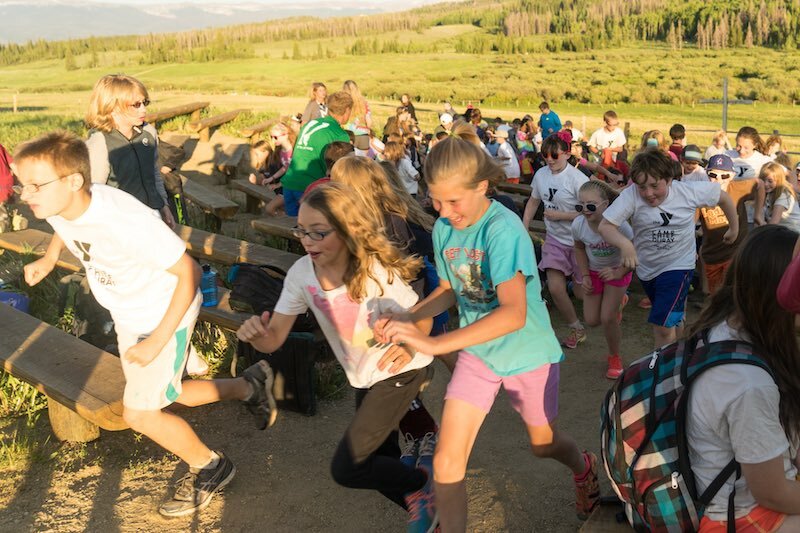 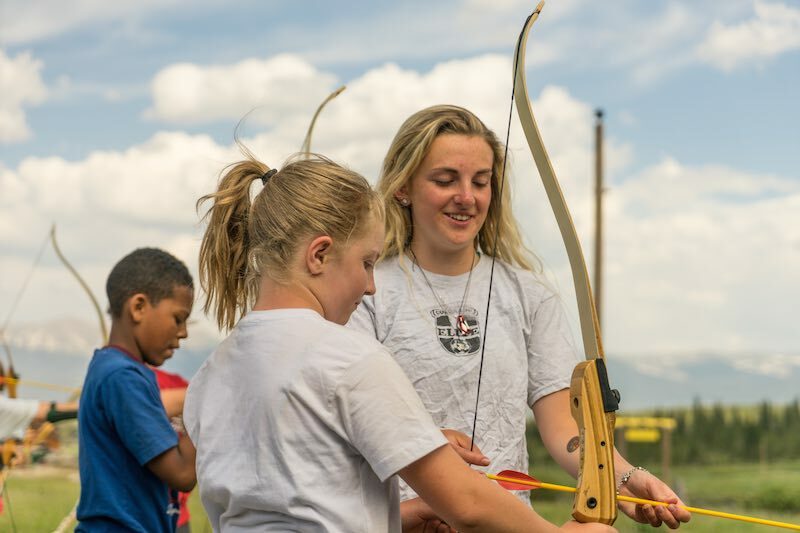 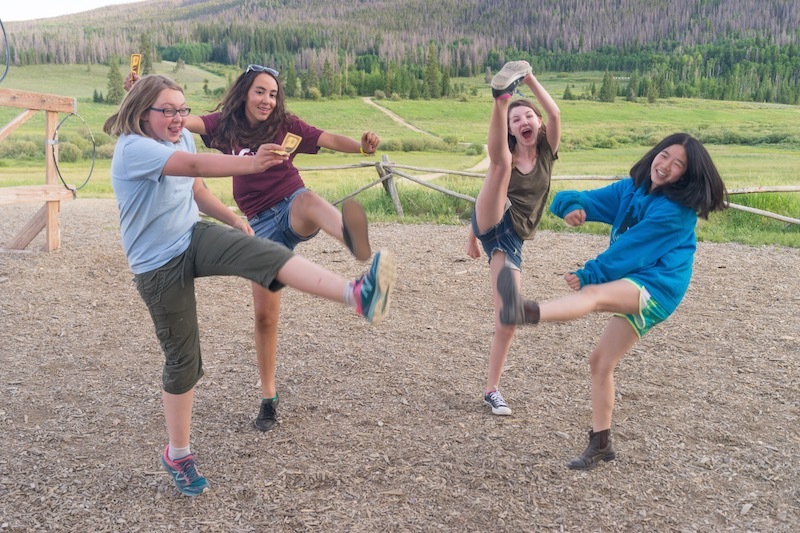 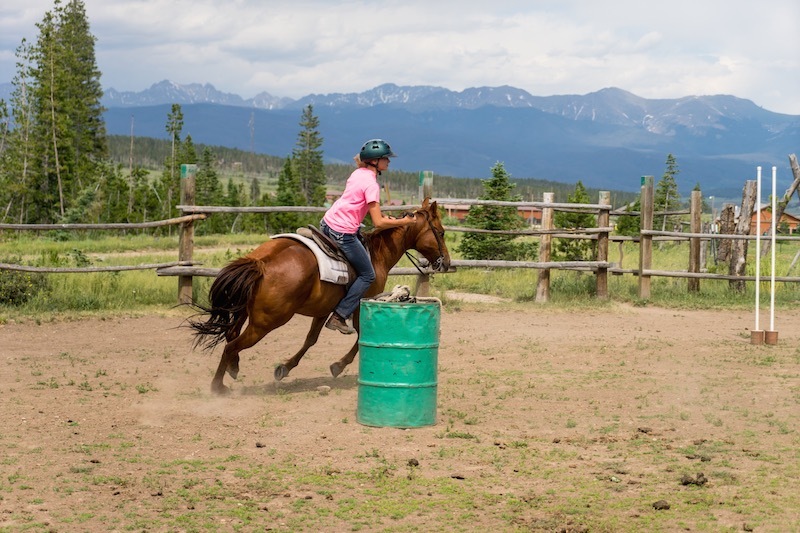 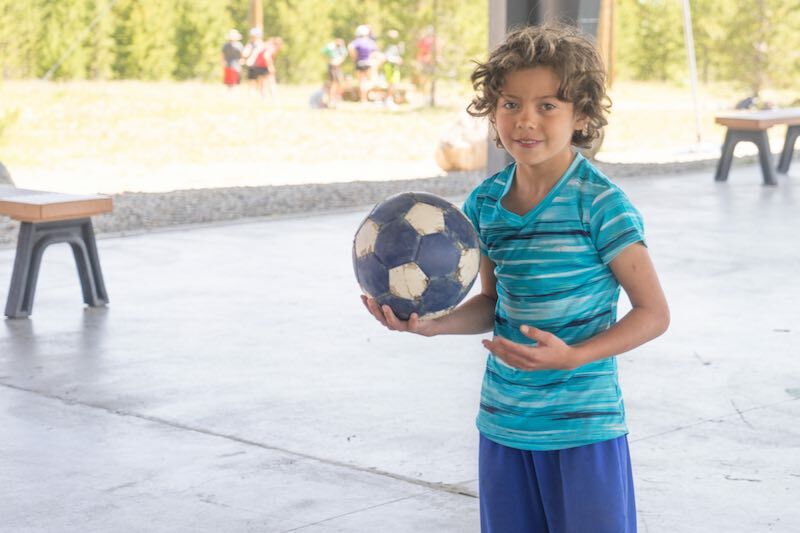 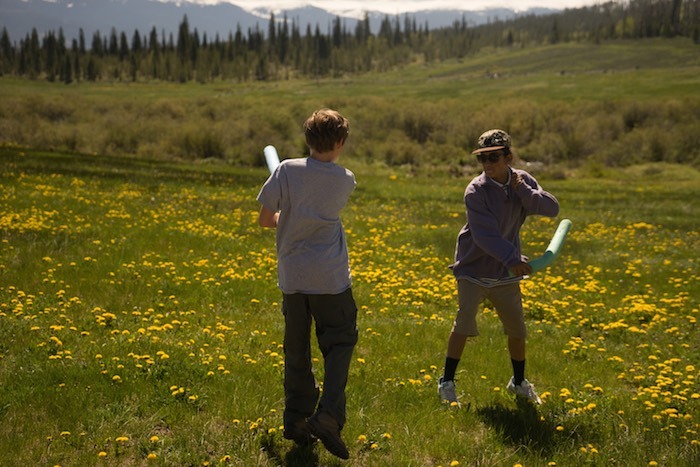 Camp Chief Ouray has grown to be a premiere overnight camping option for boys and girls from all over the United States and the World. 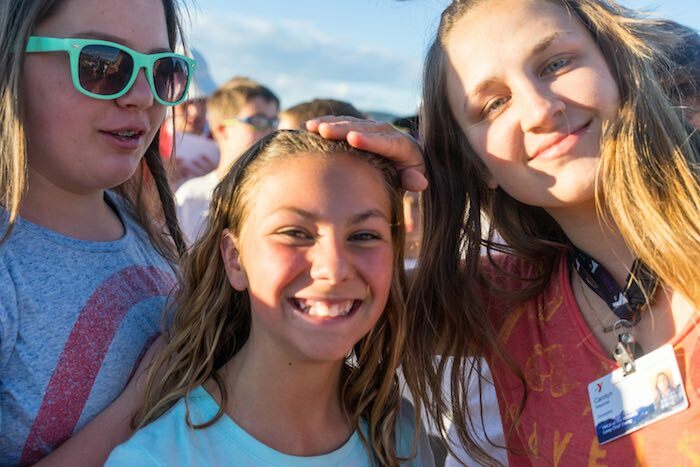 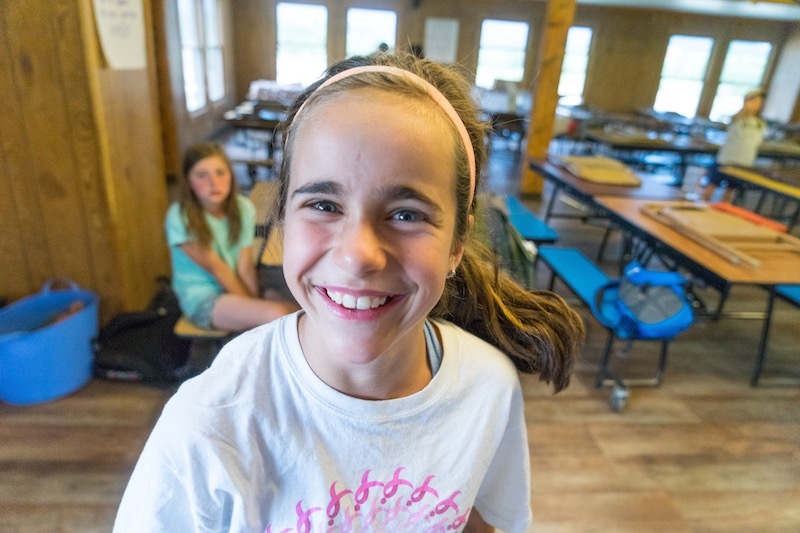 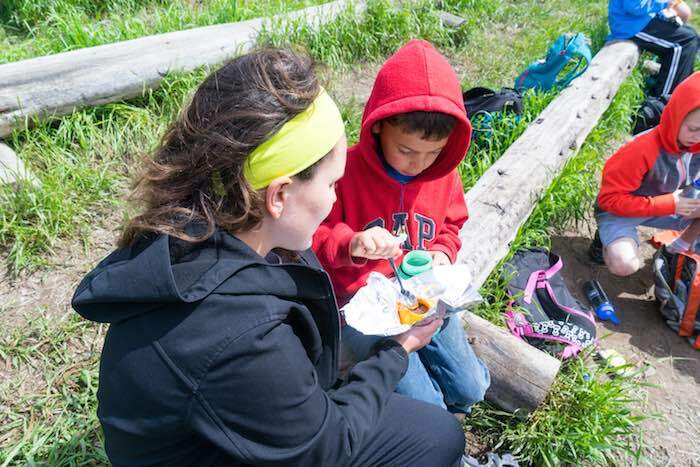 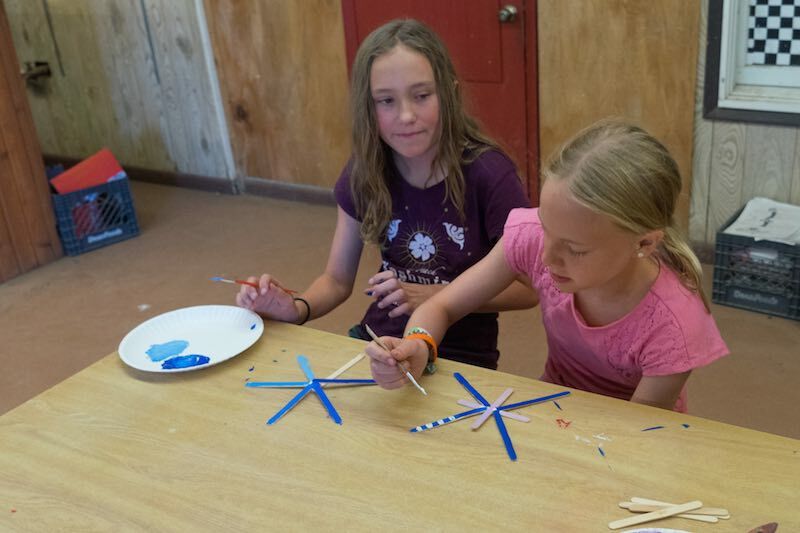 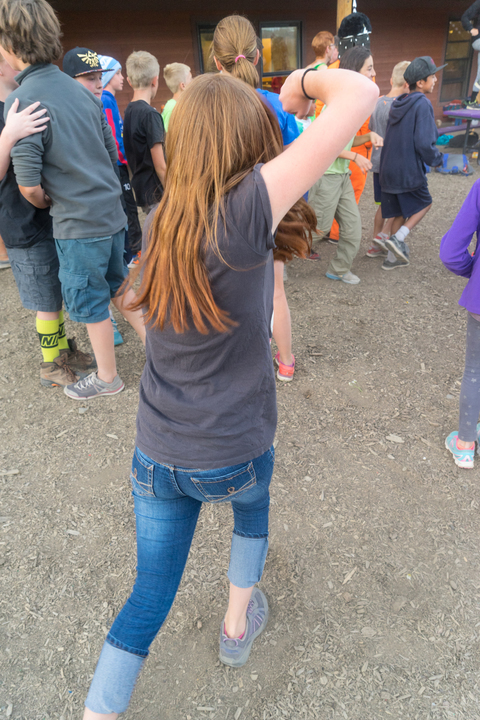 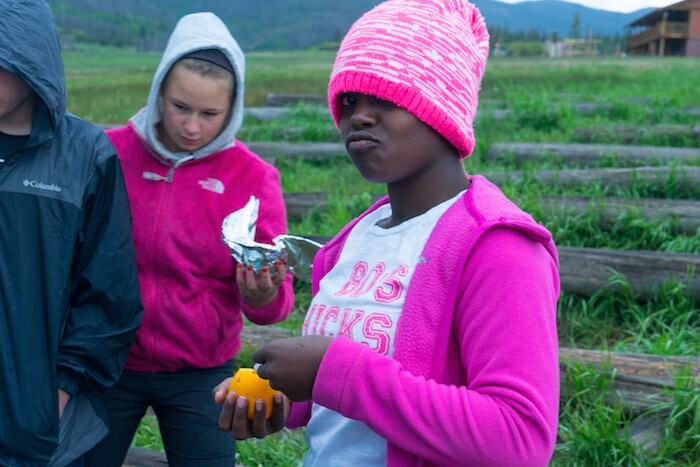 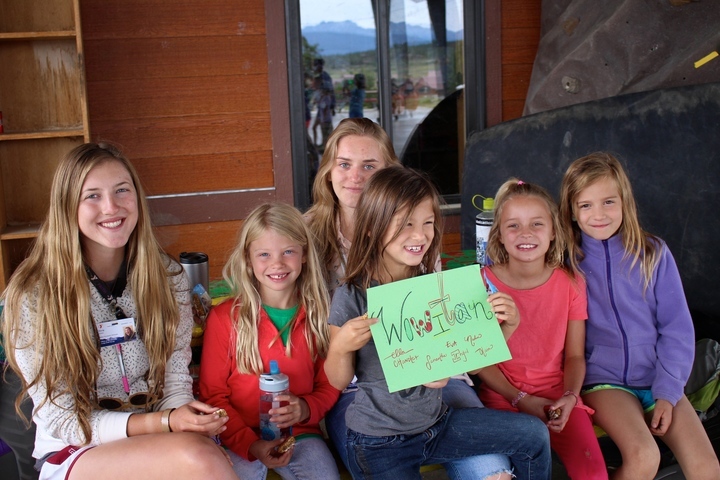 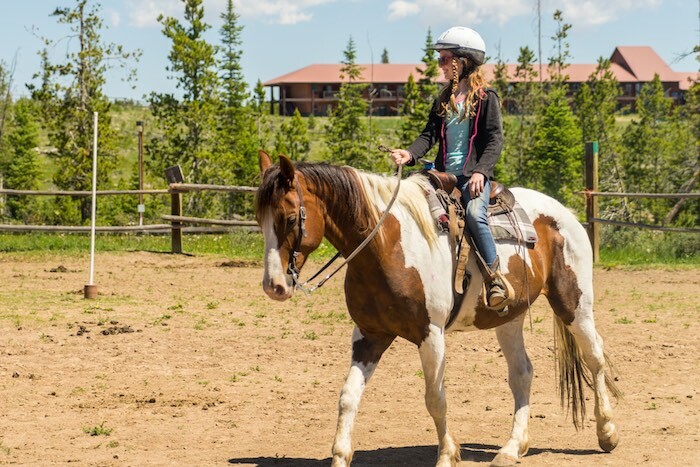 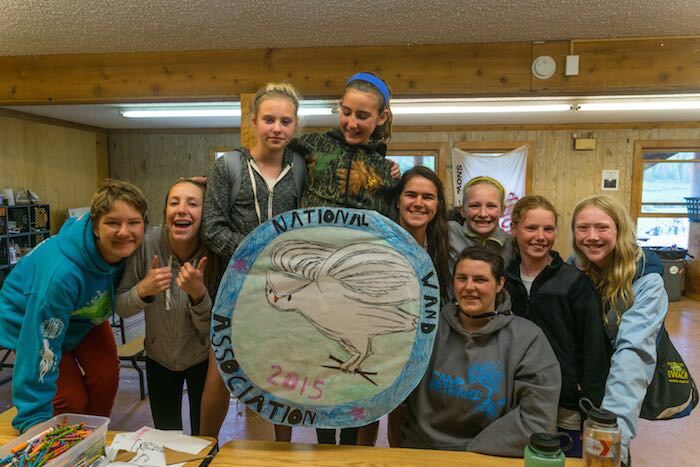 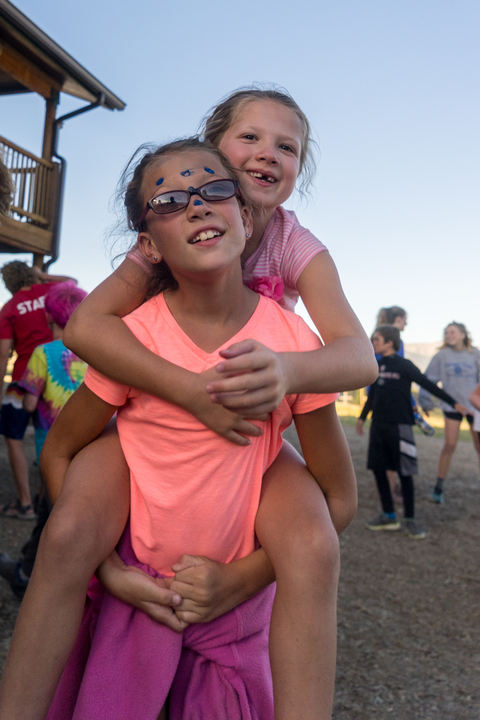 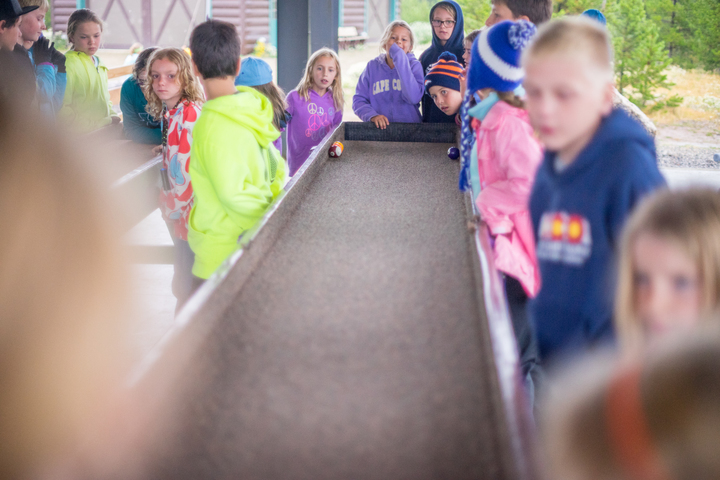 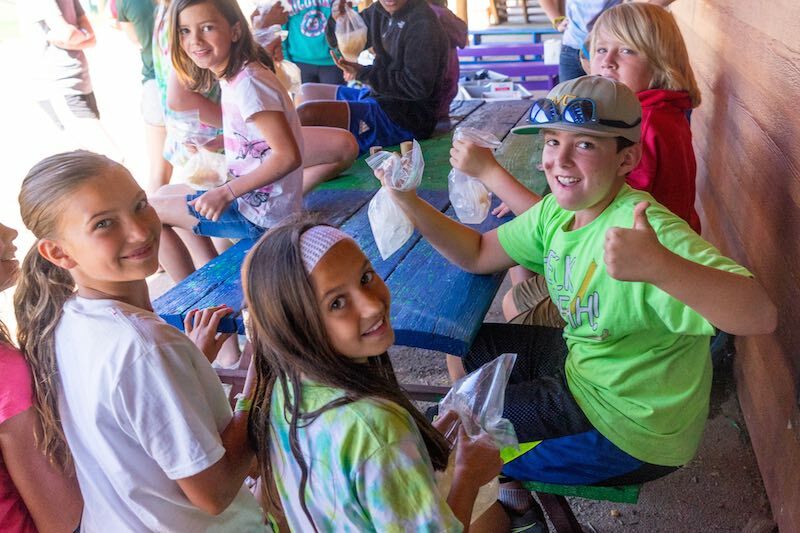 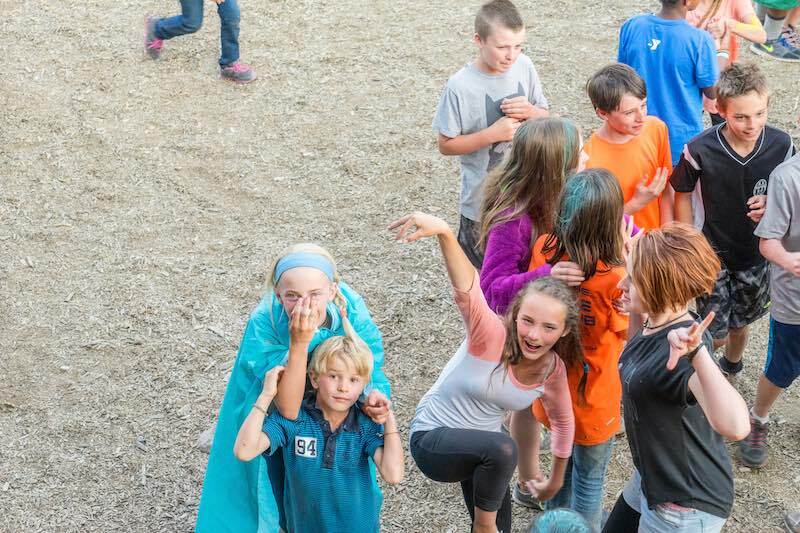 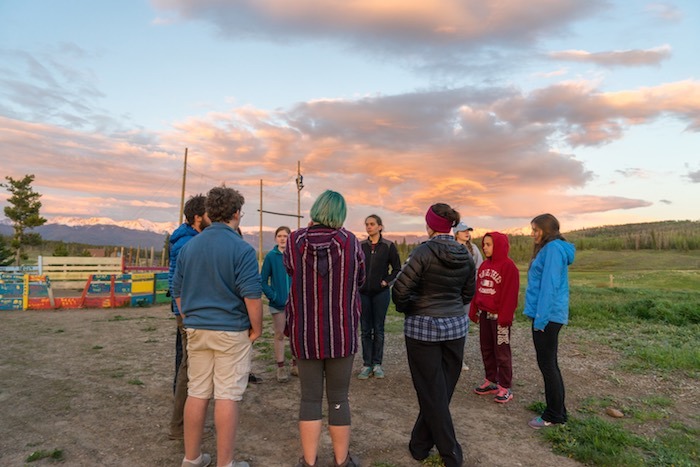 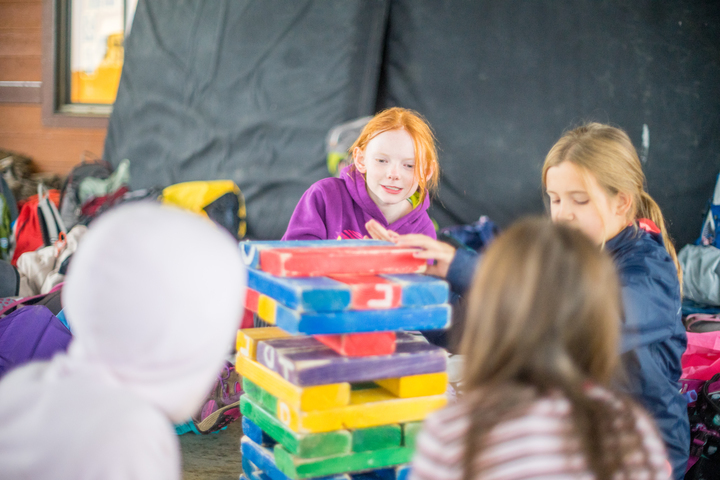 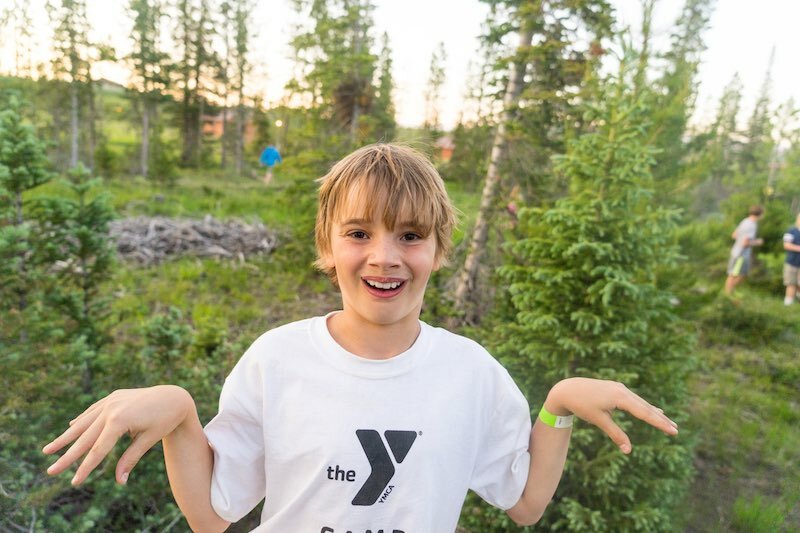 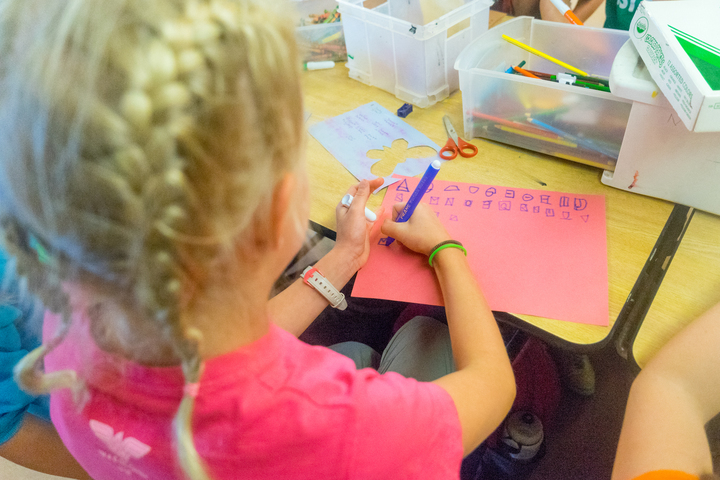 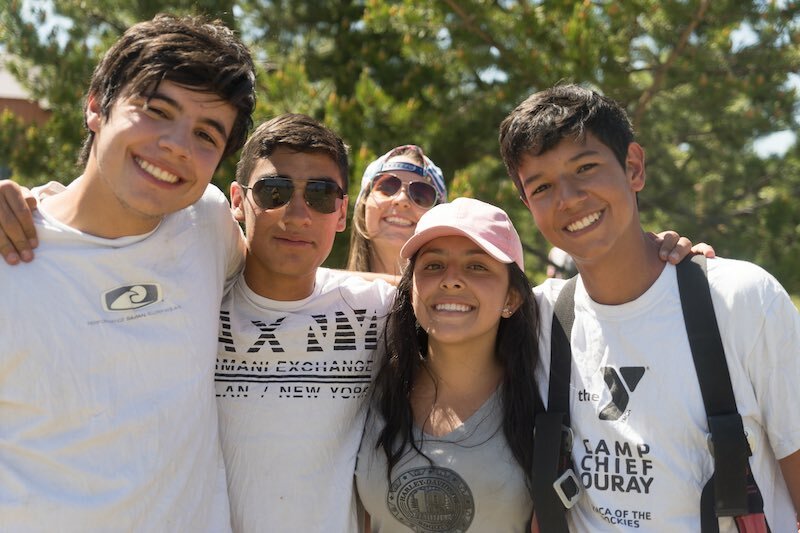 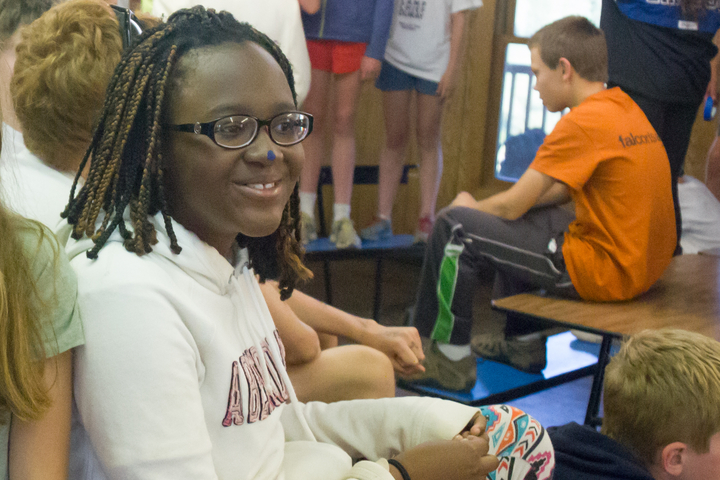 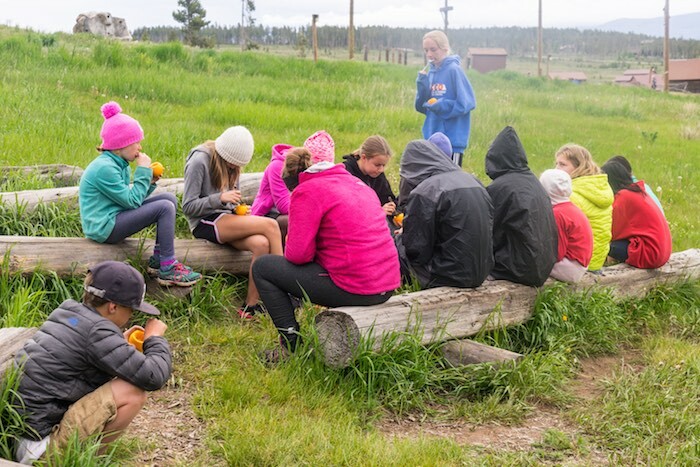 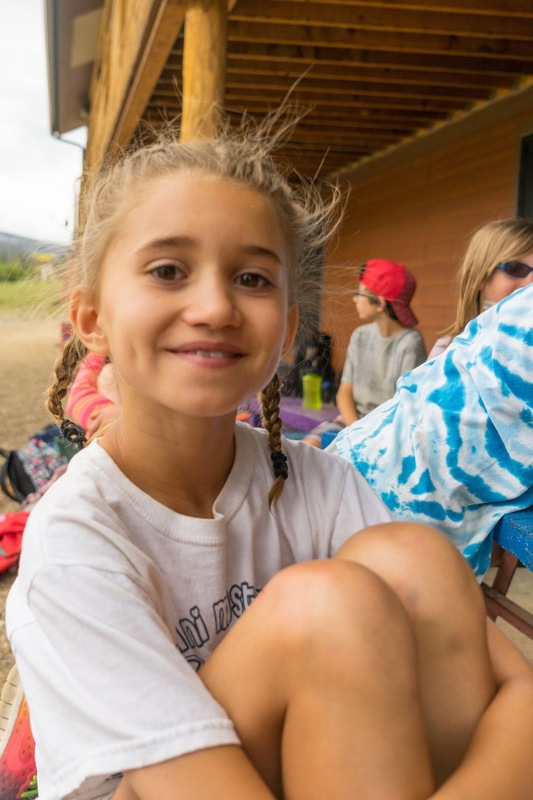 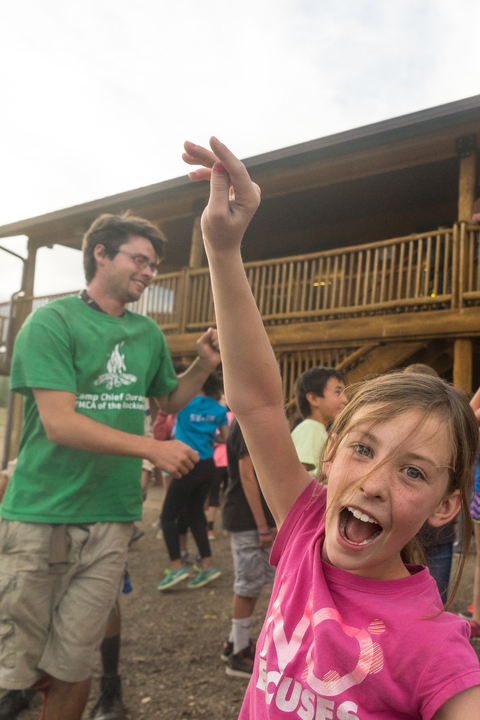 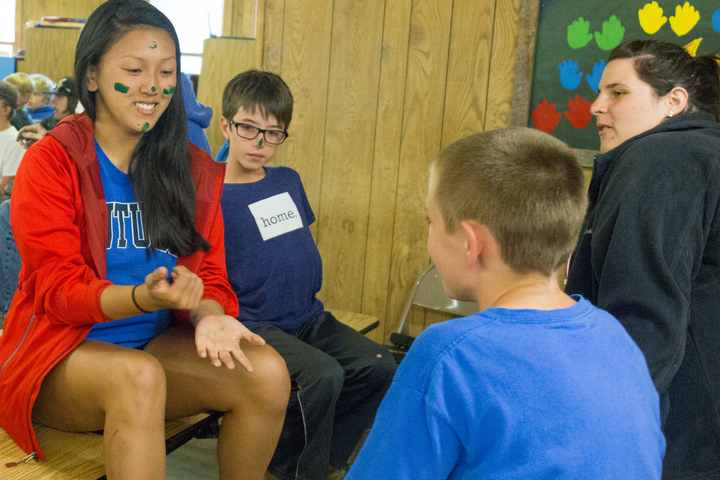 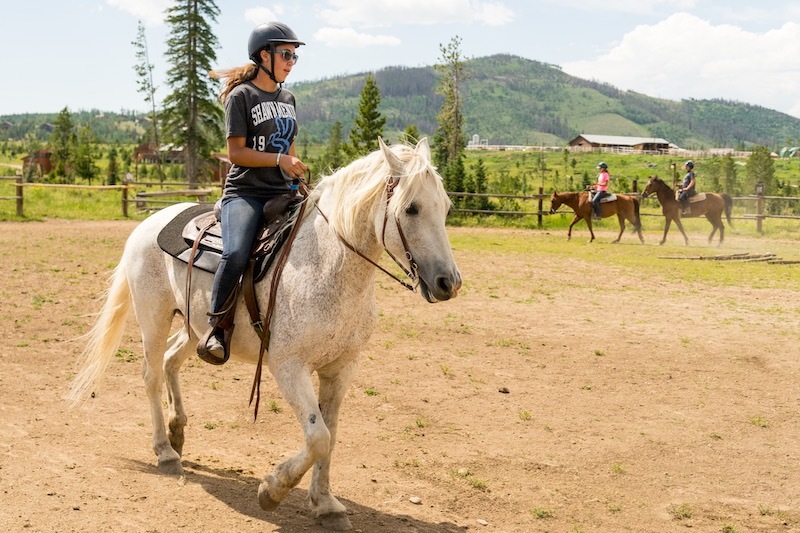 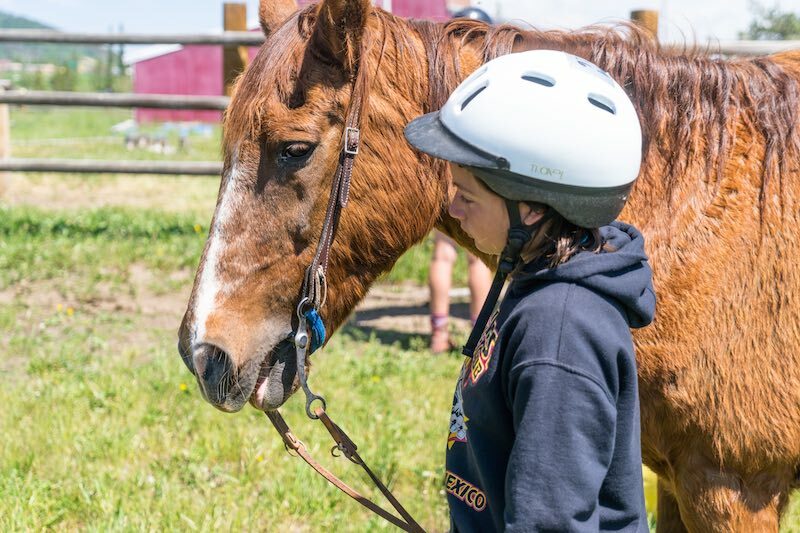 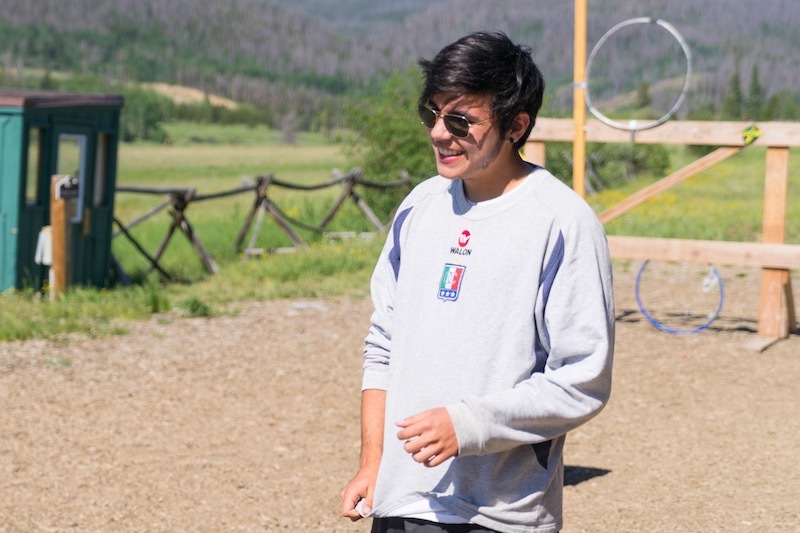 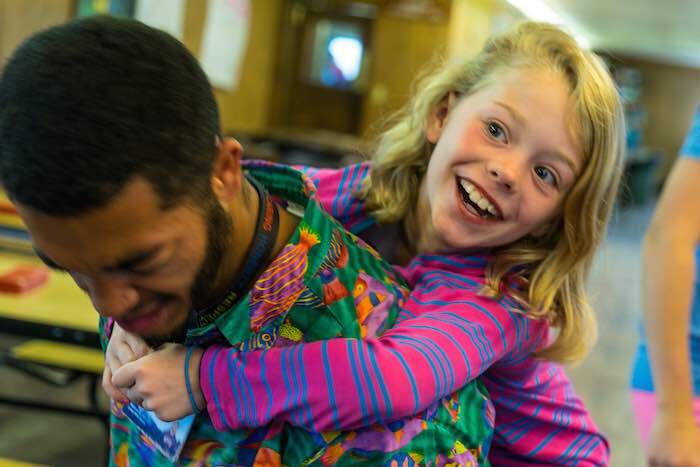 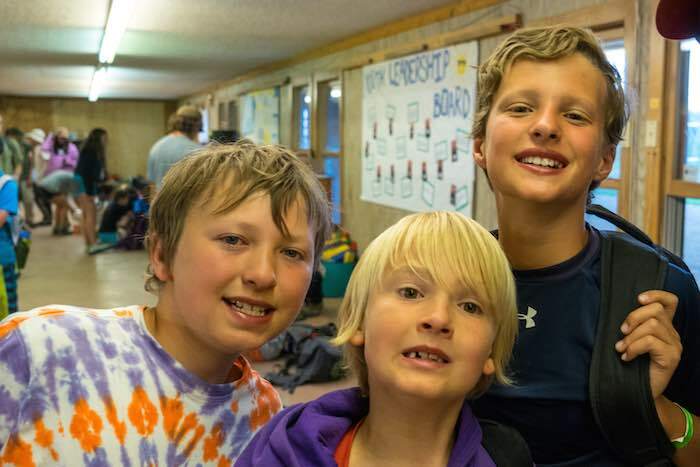 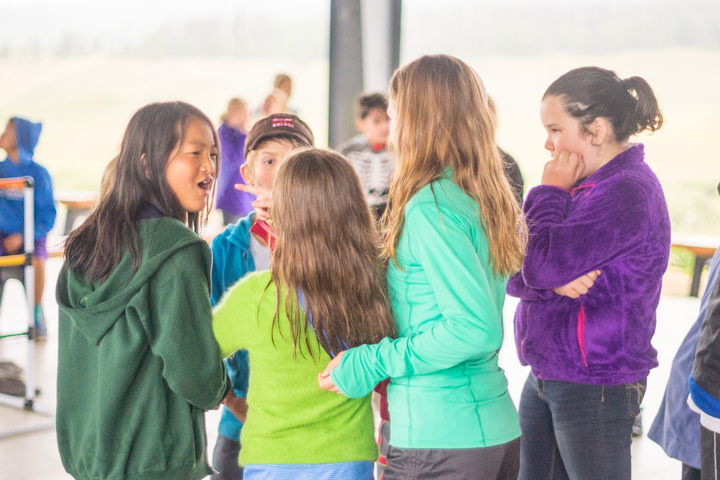 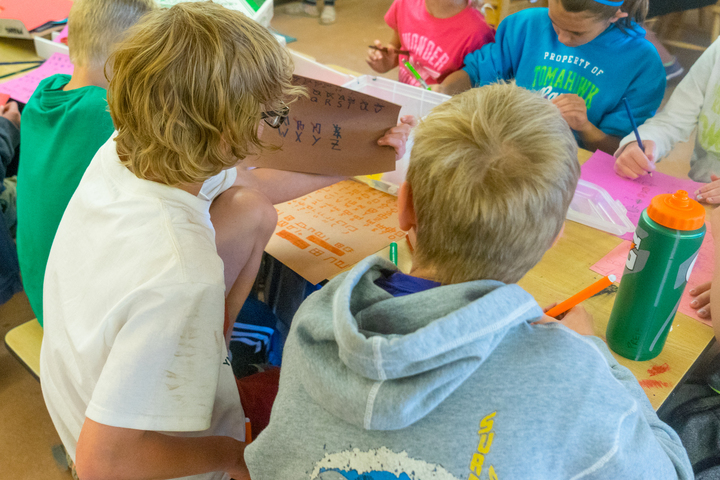 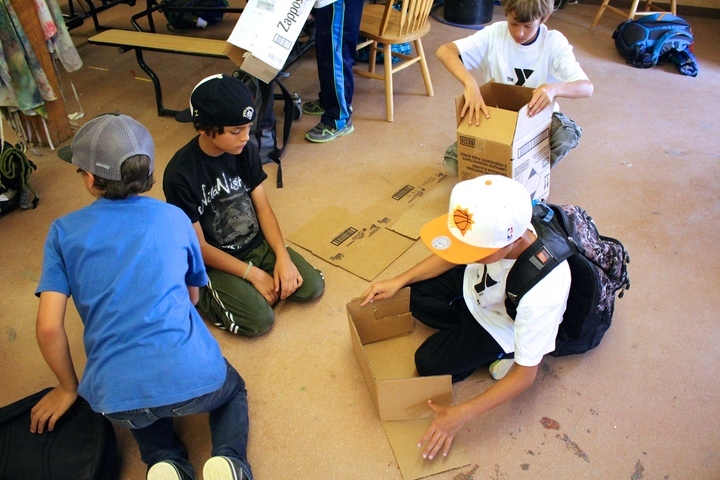 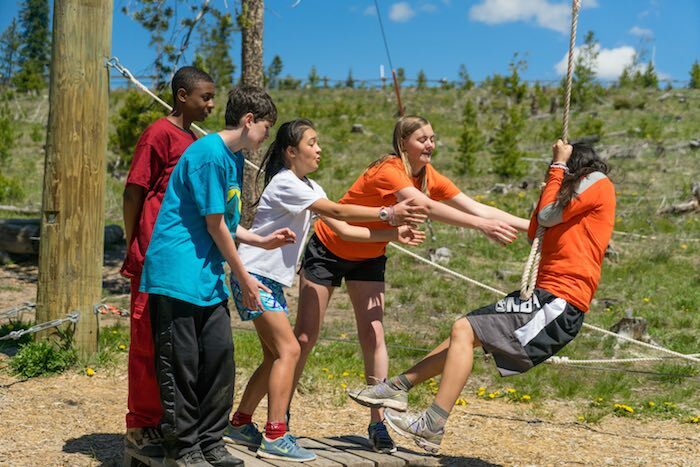 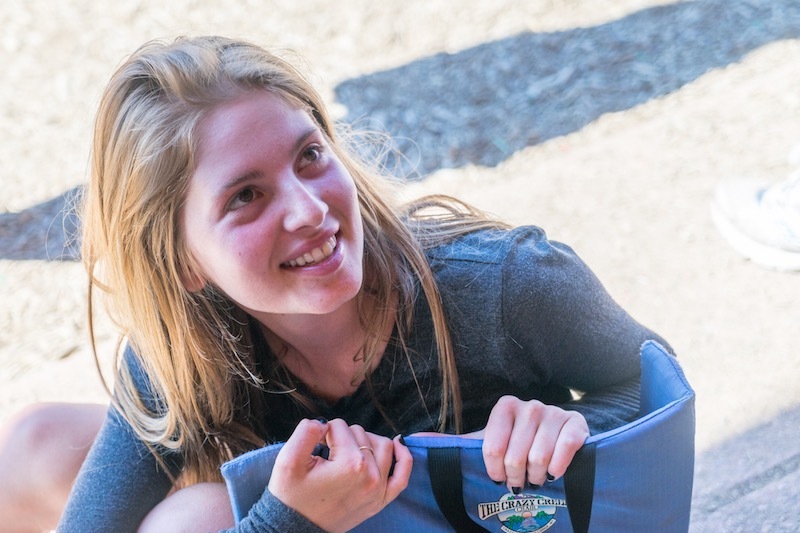 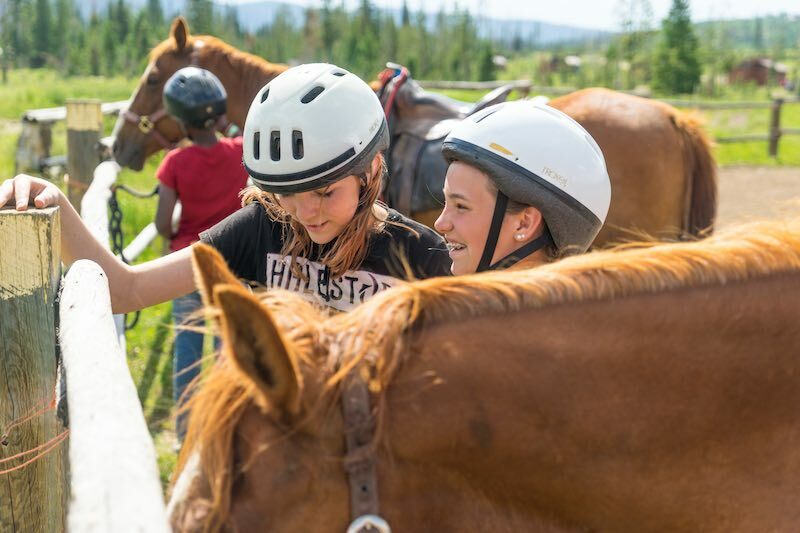 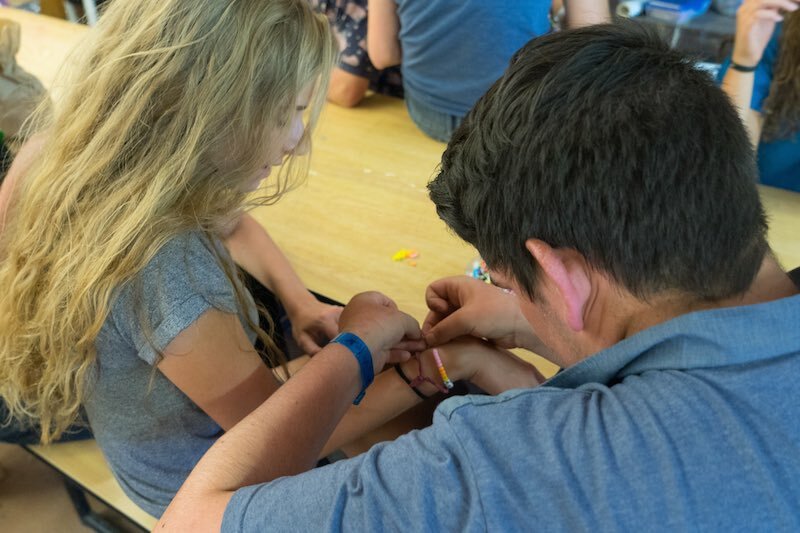 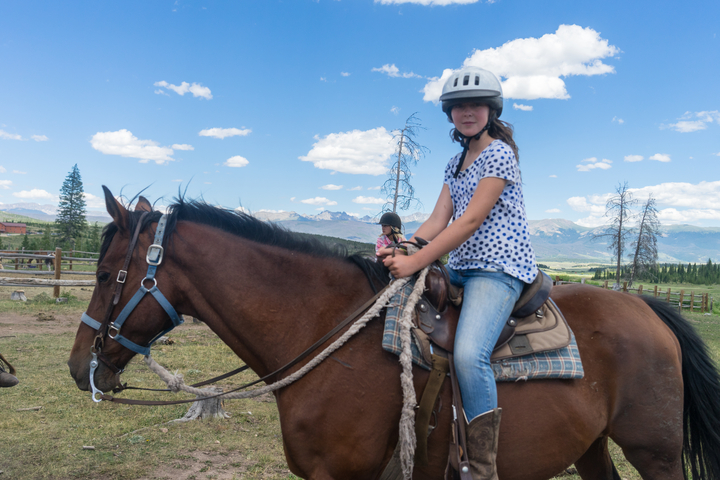 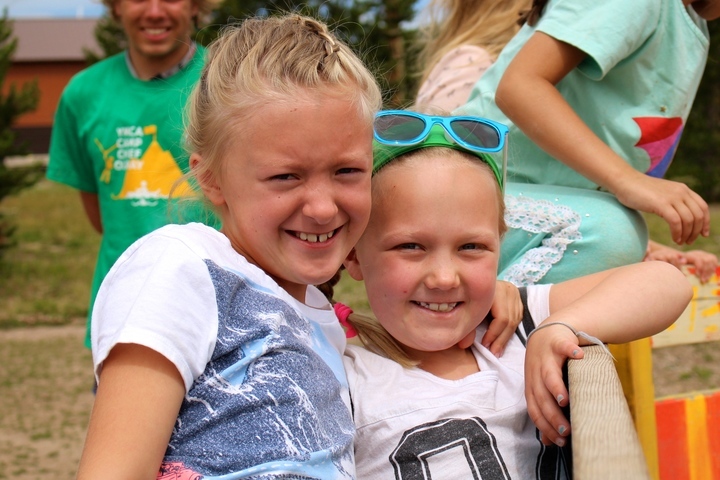 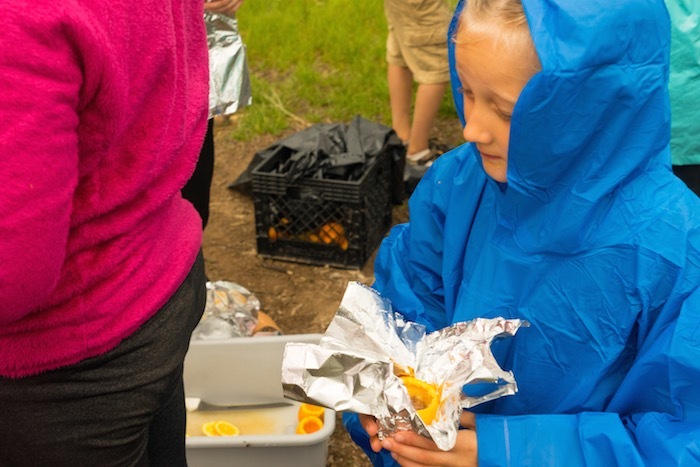 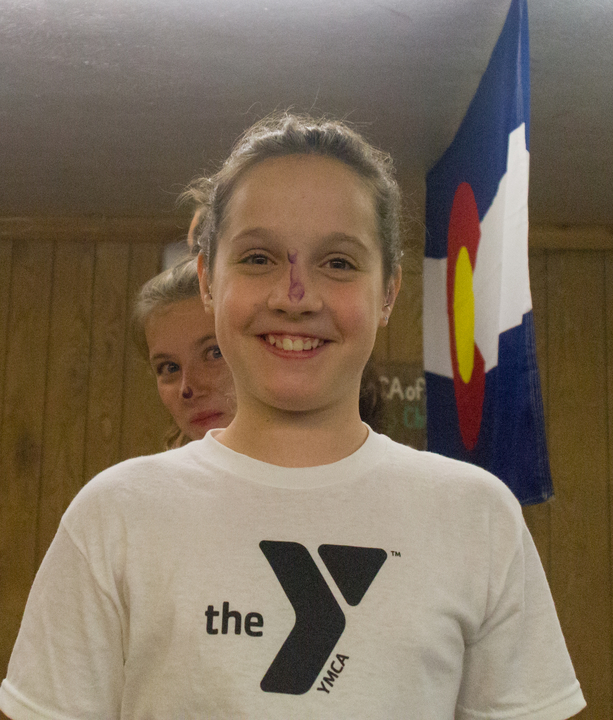 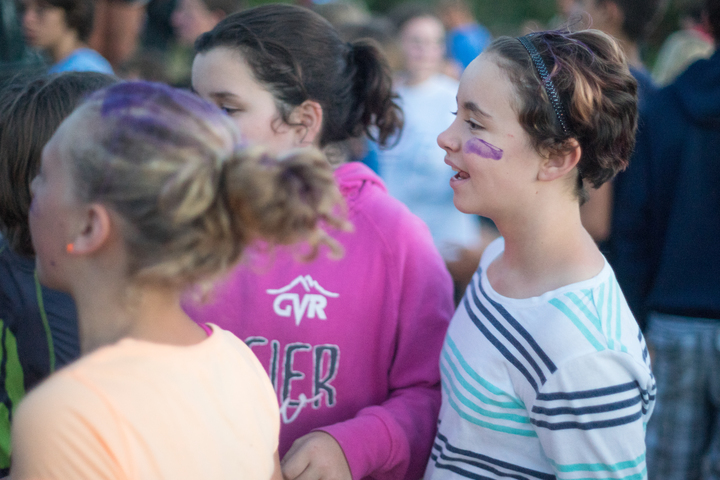 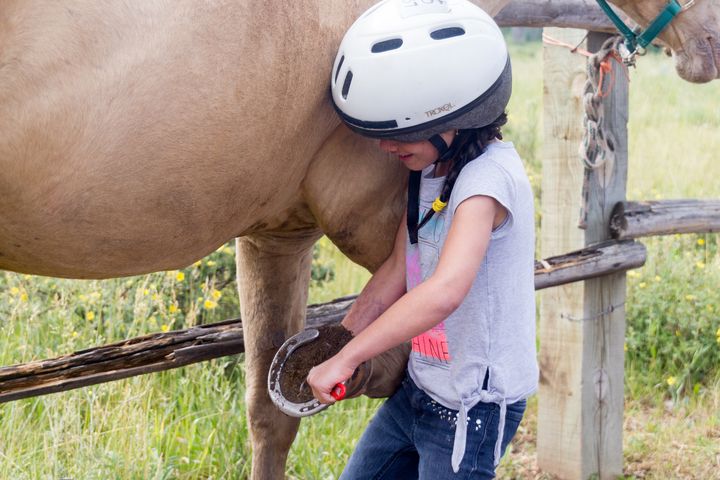 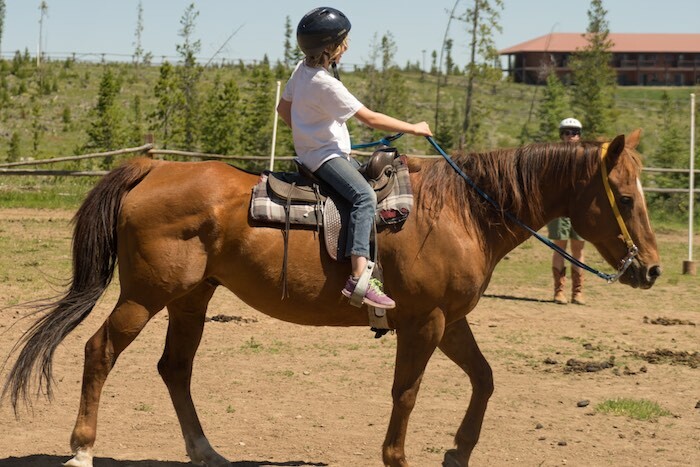 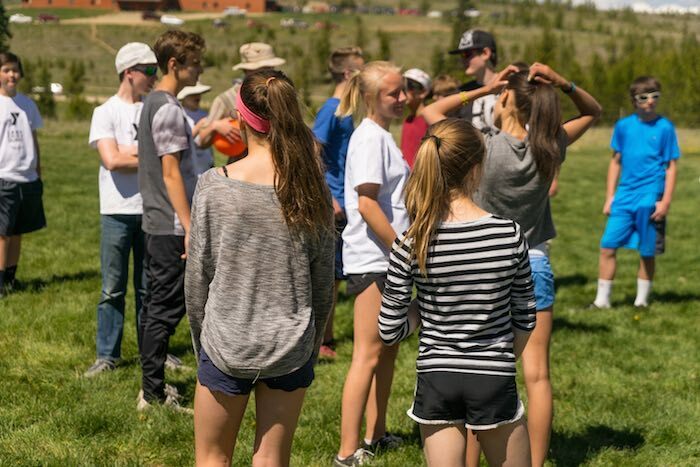 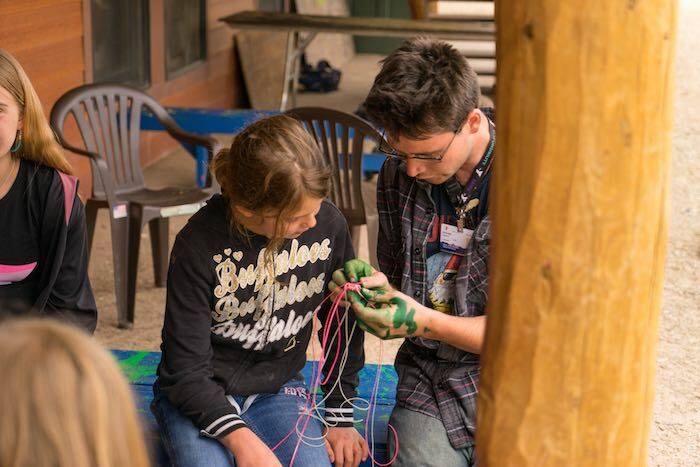 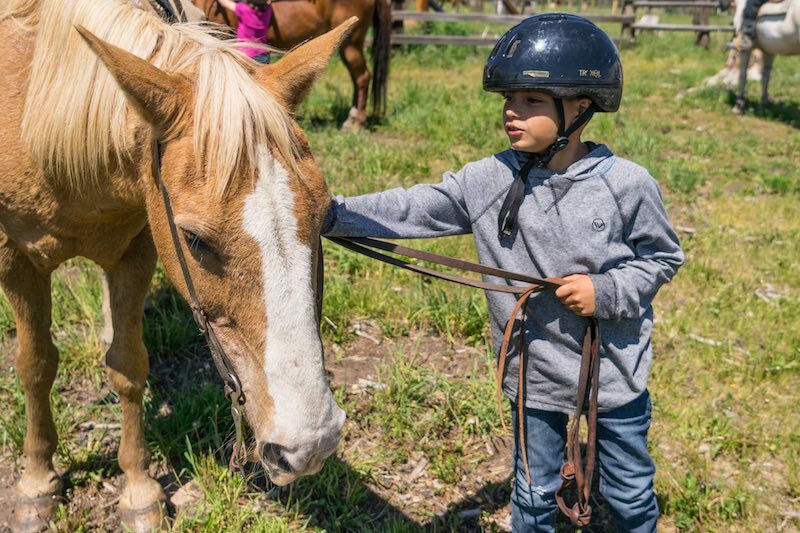 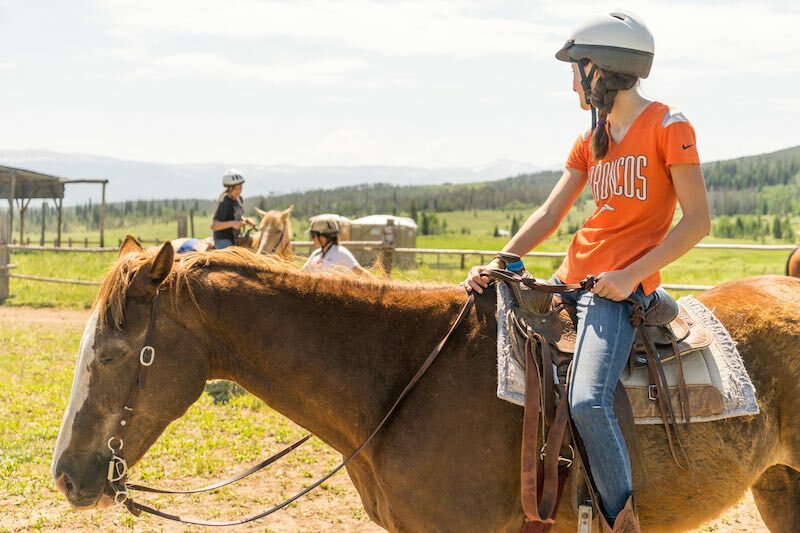 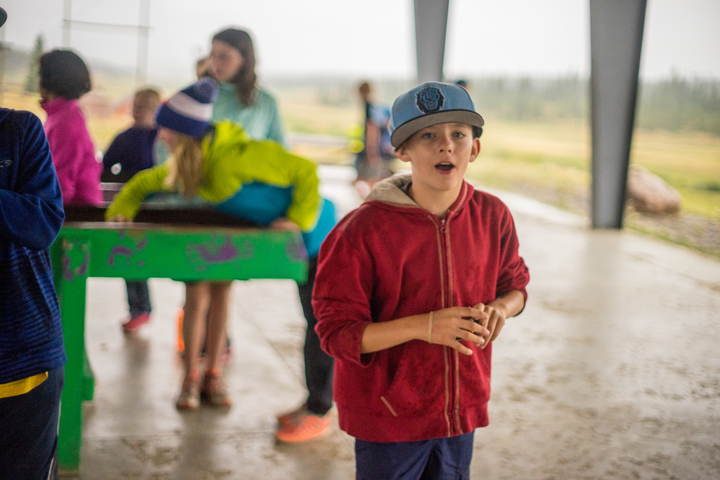 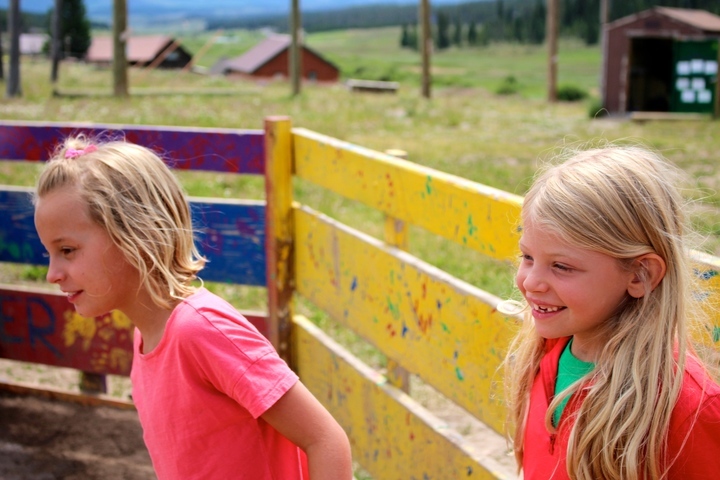 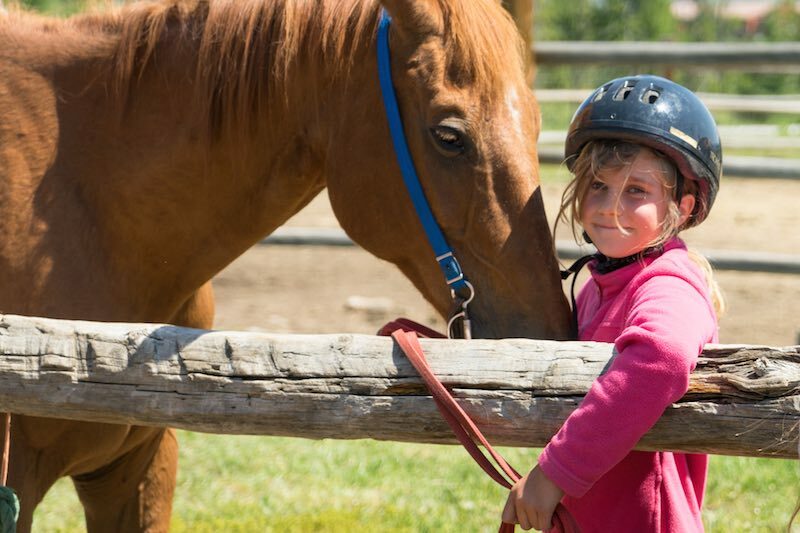 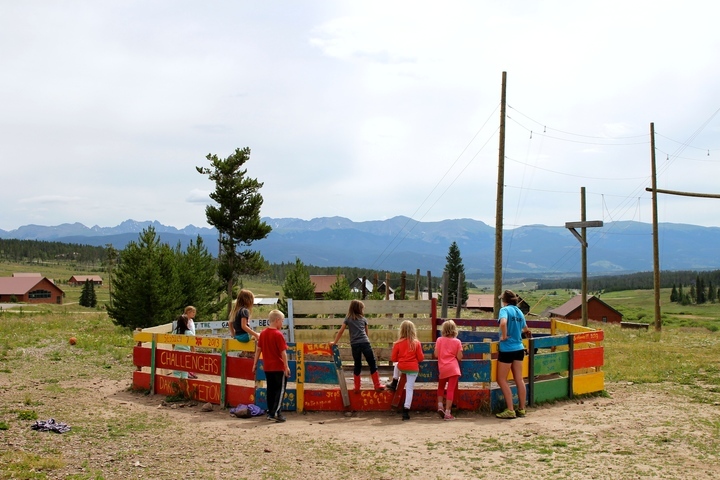 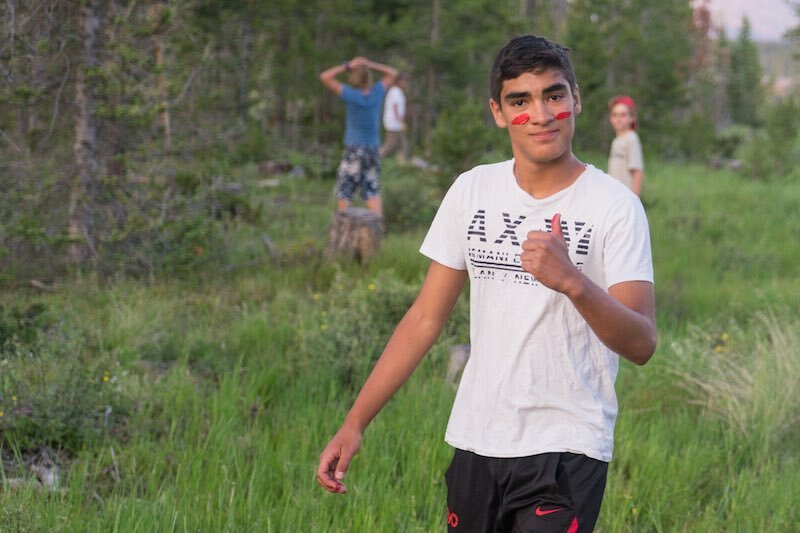 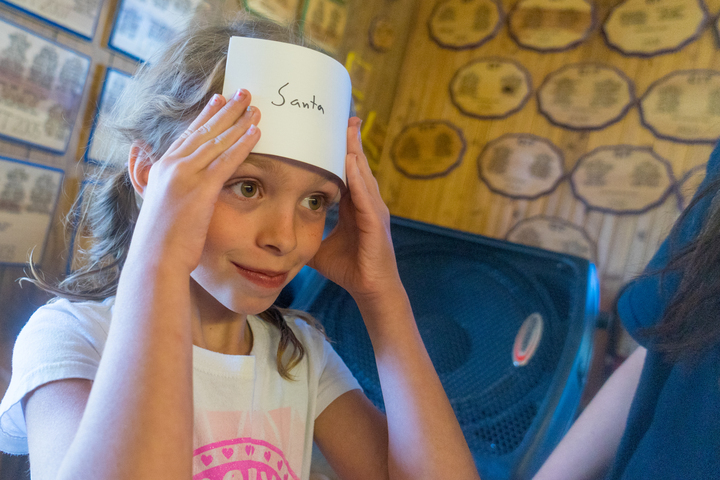 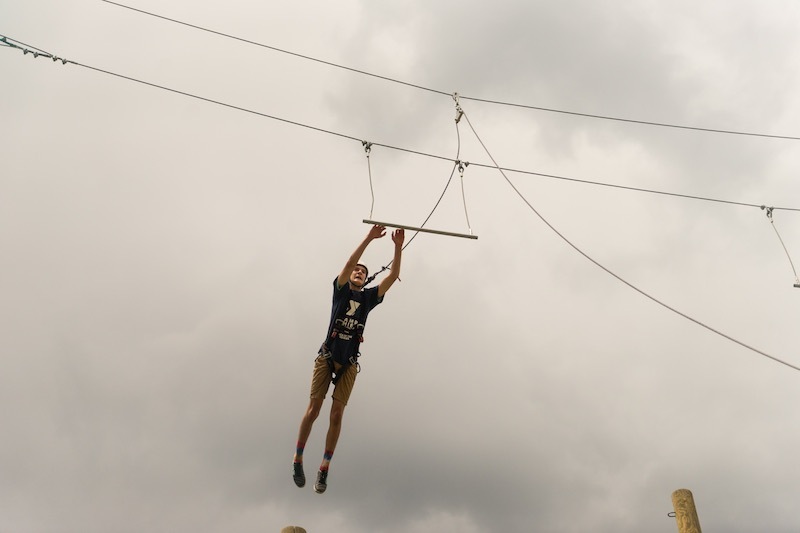 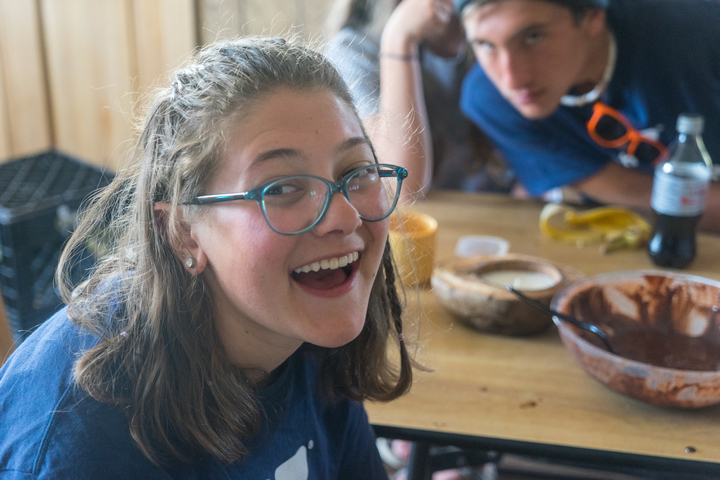 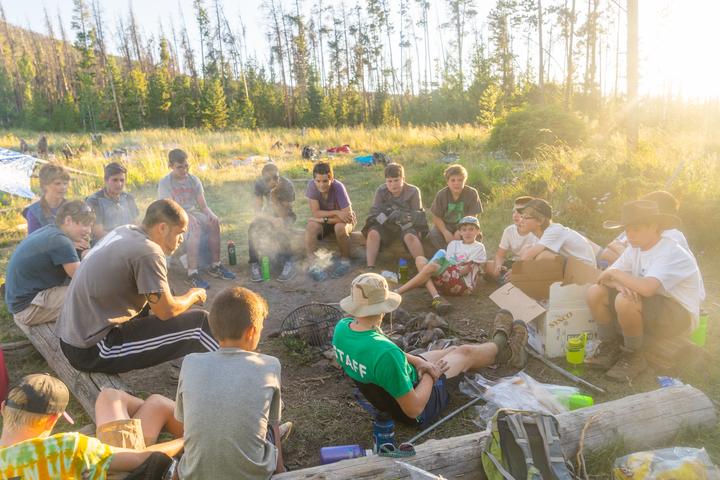 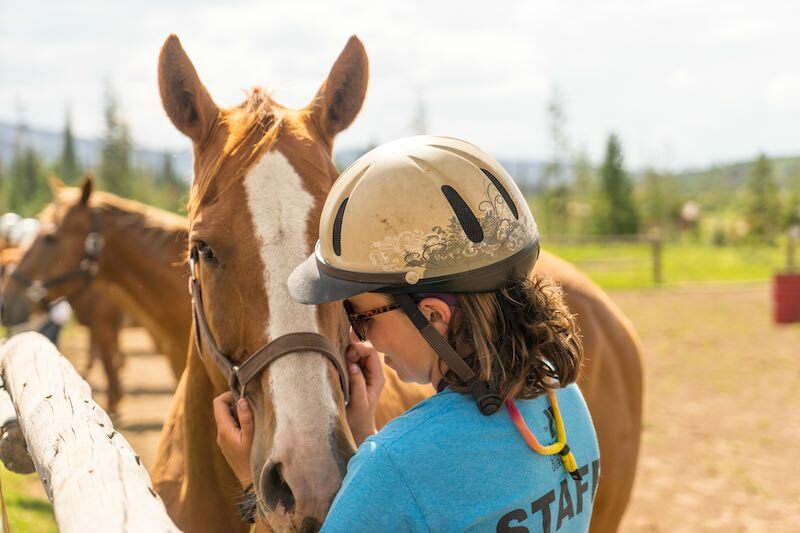 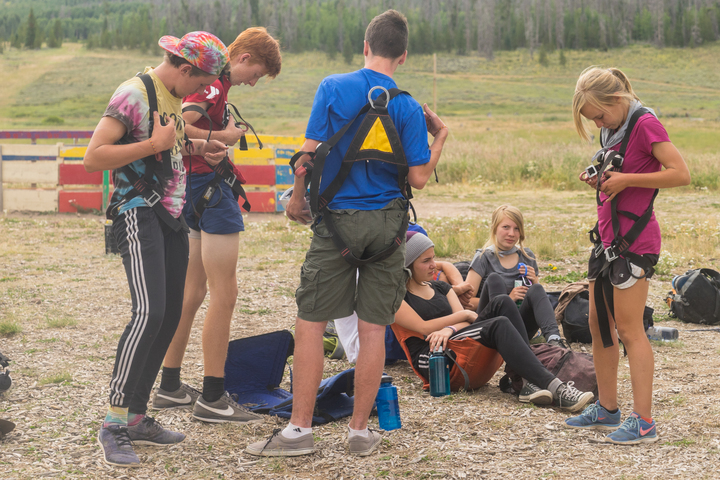 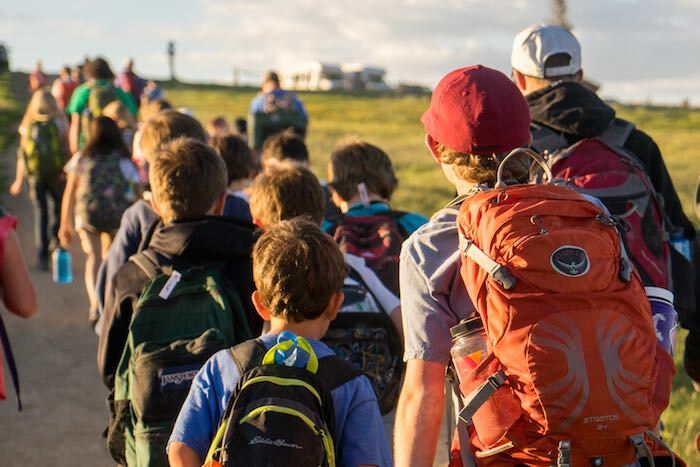 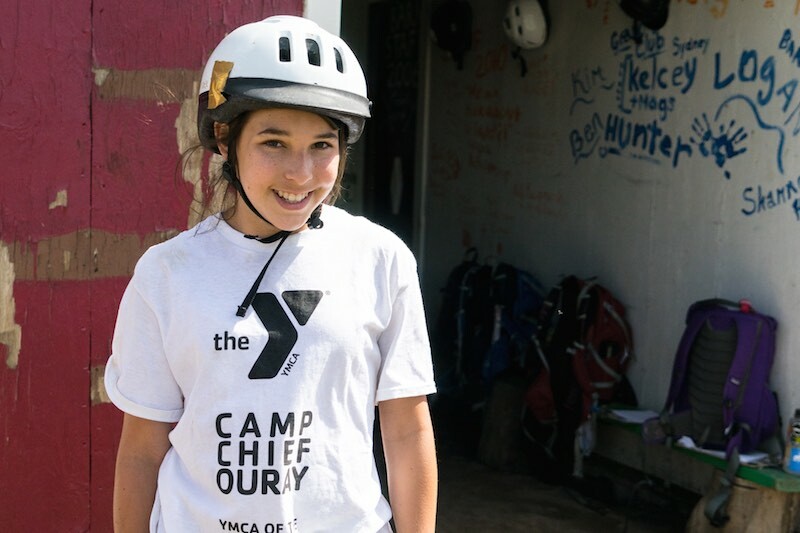 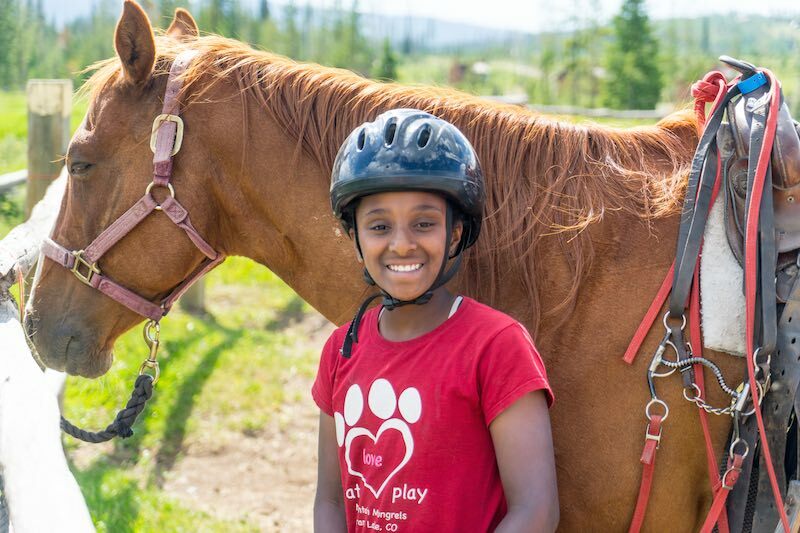 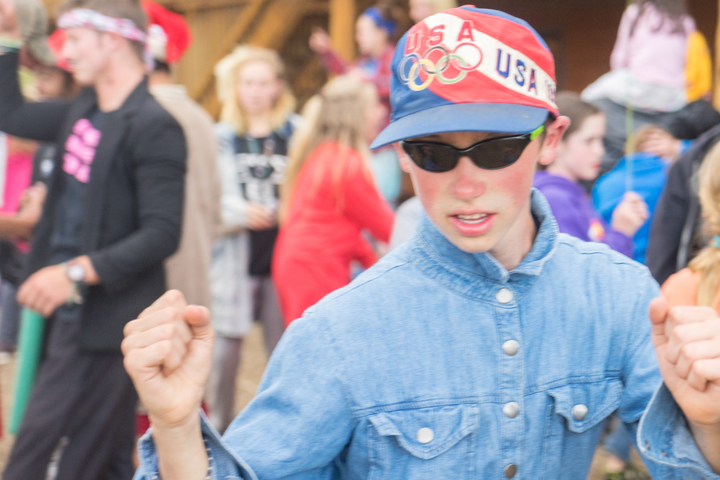 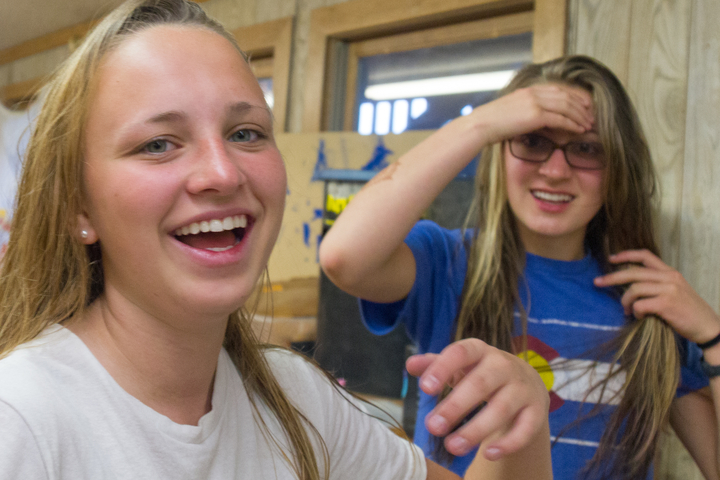 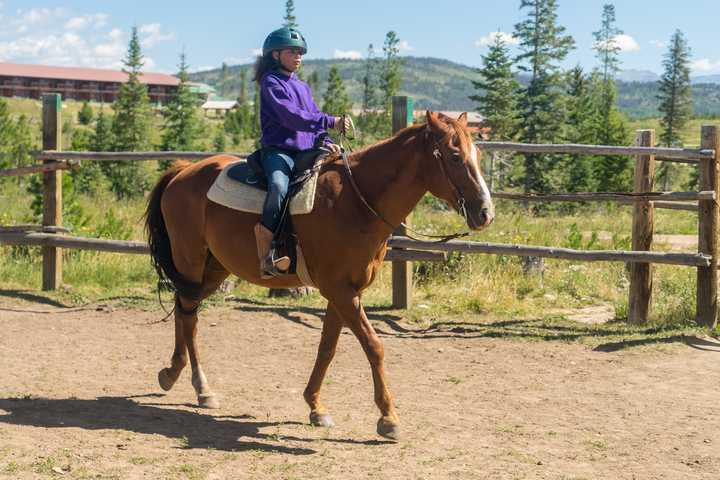 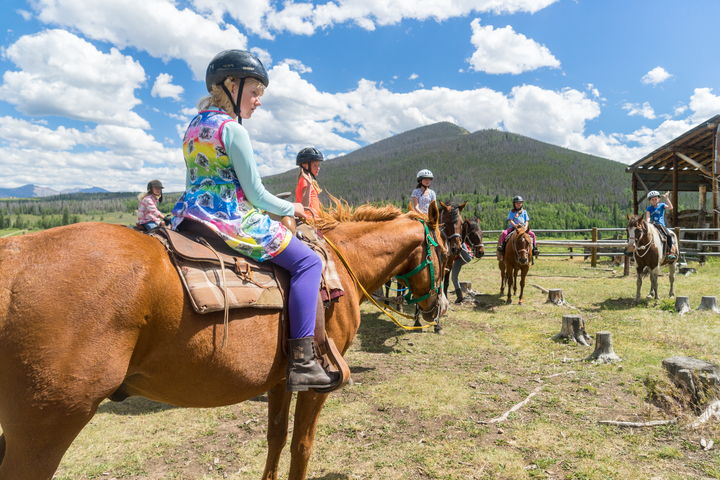 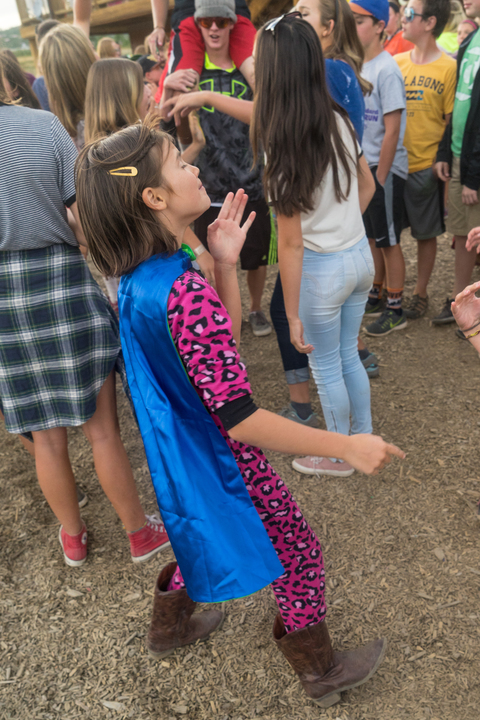 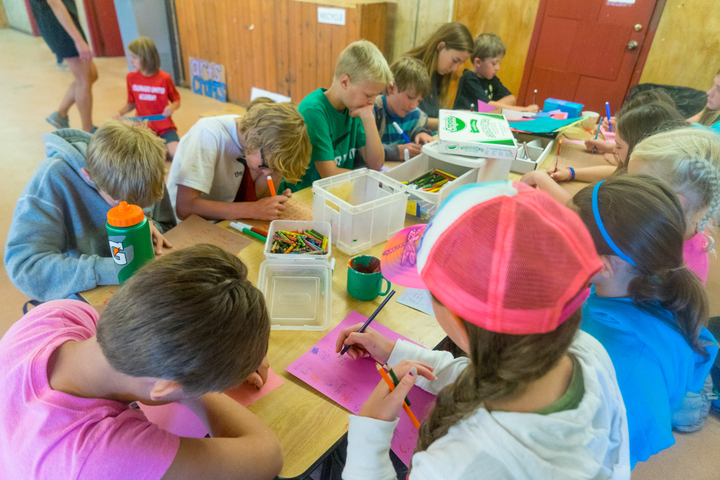 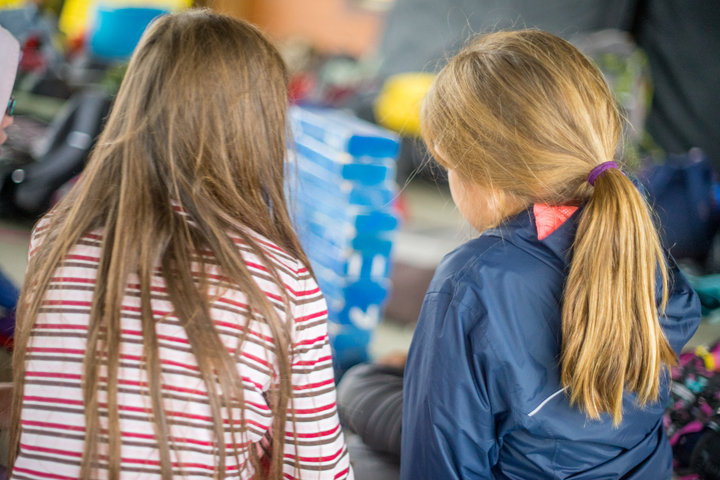 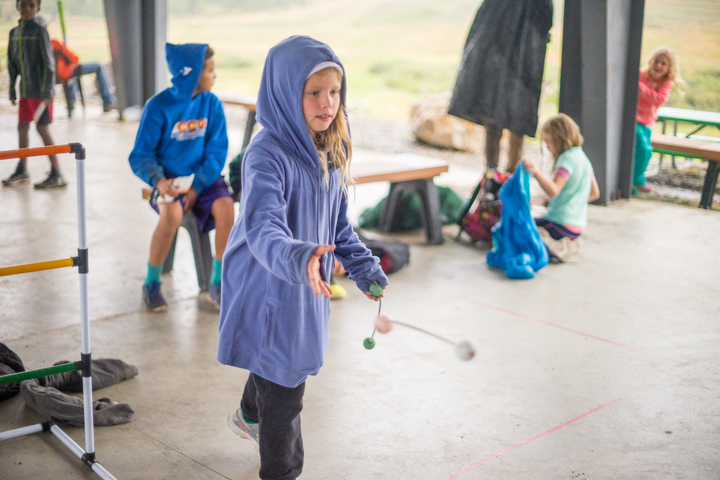 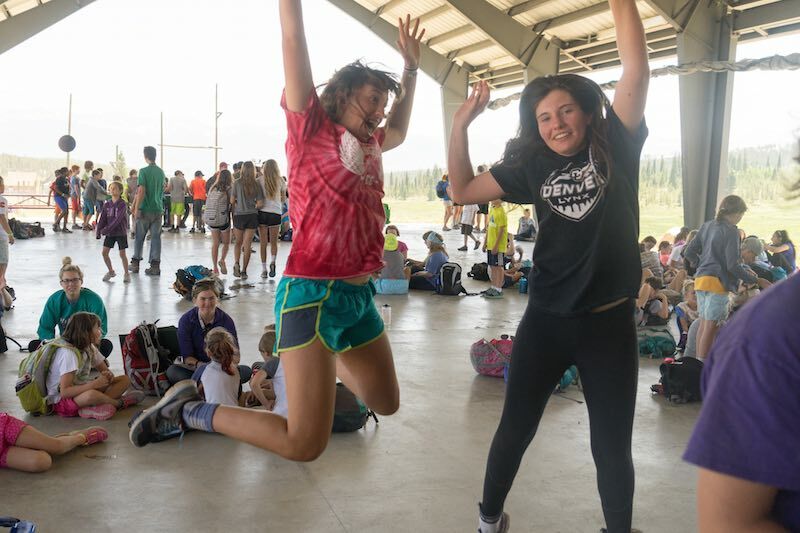 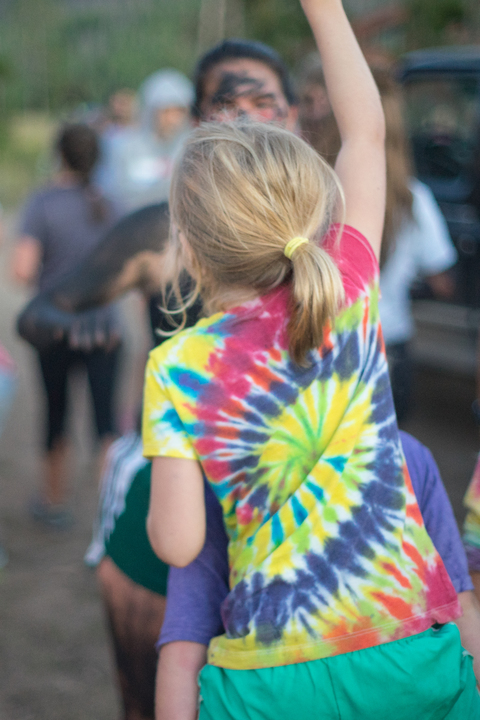 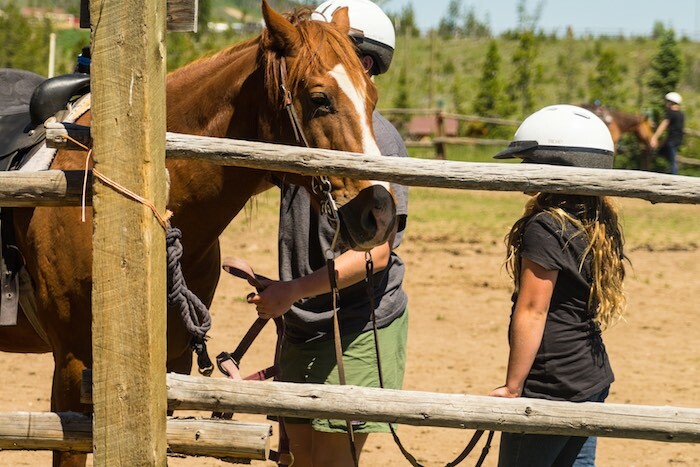 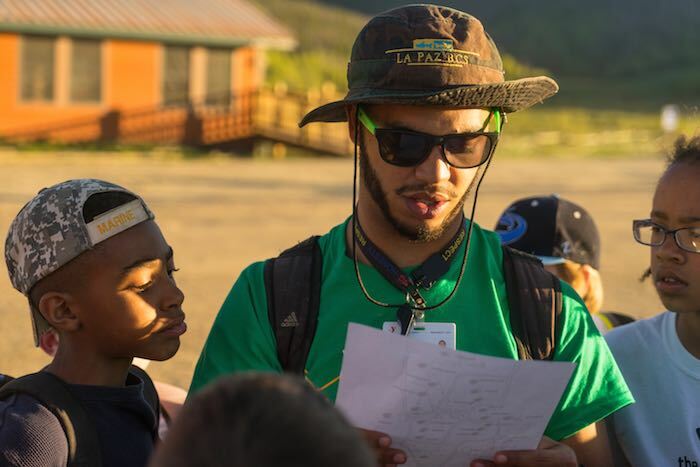 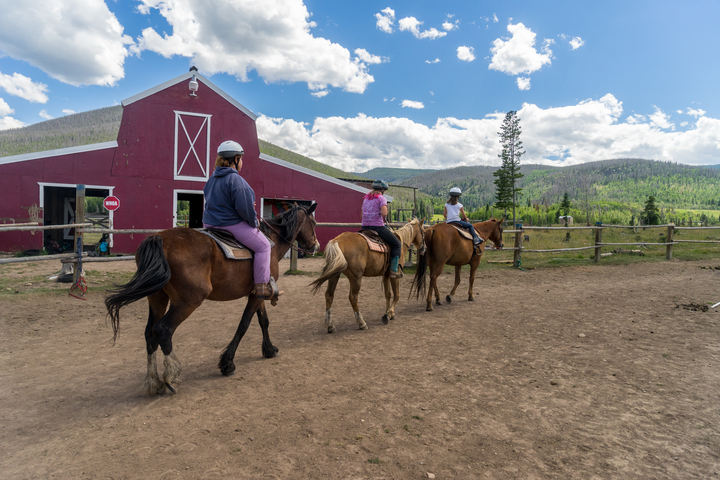 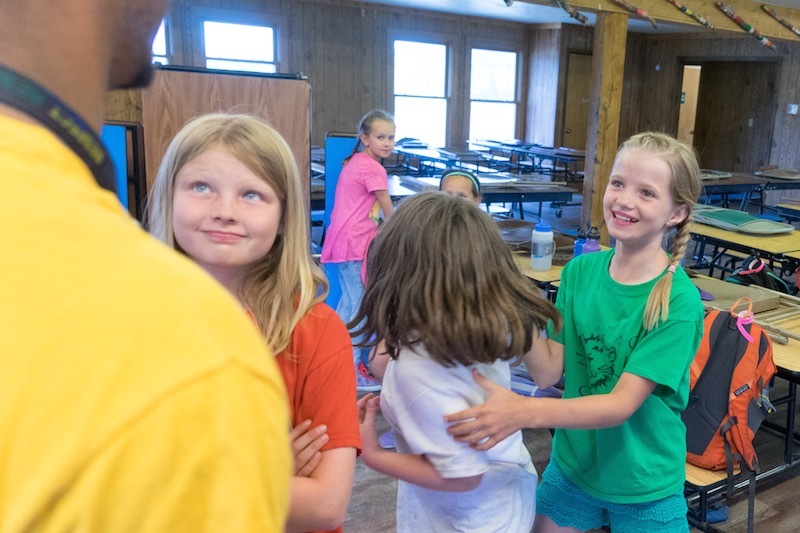 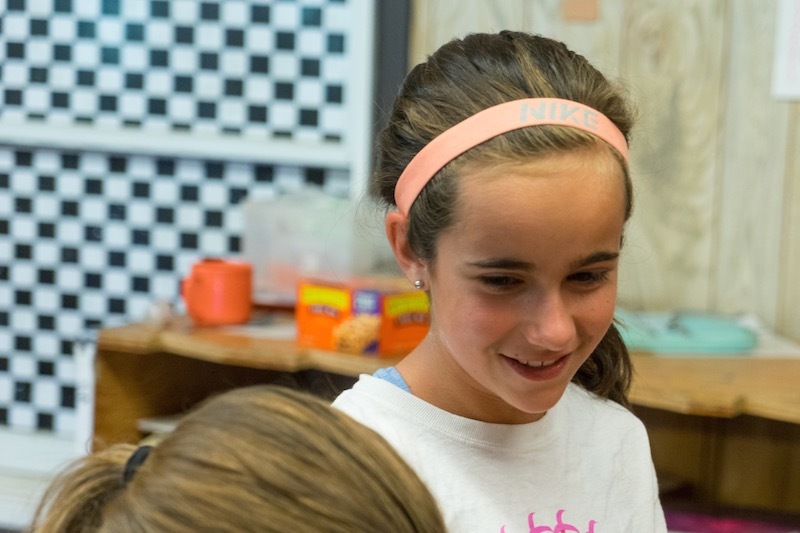 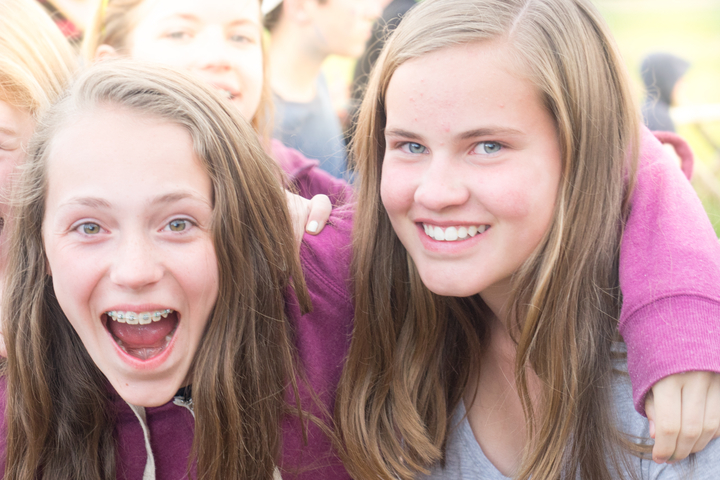 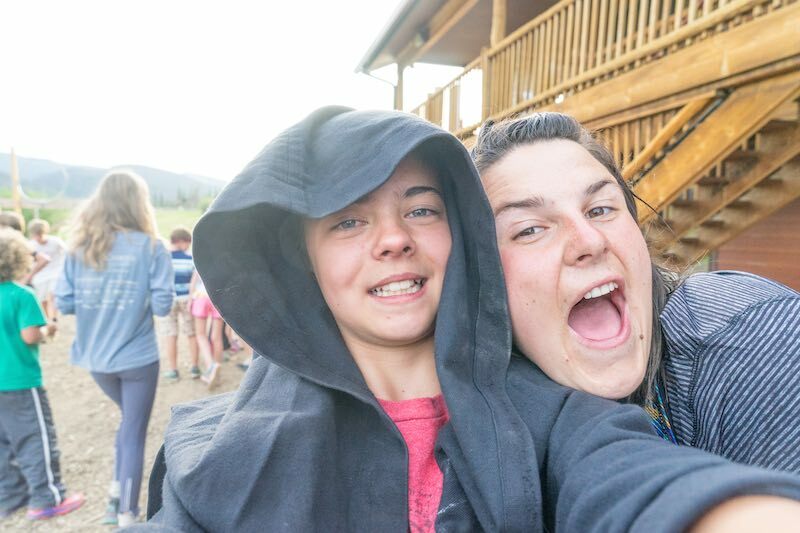 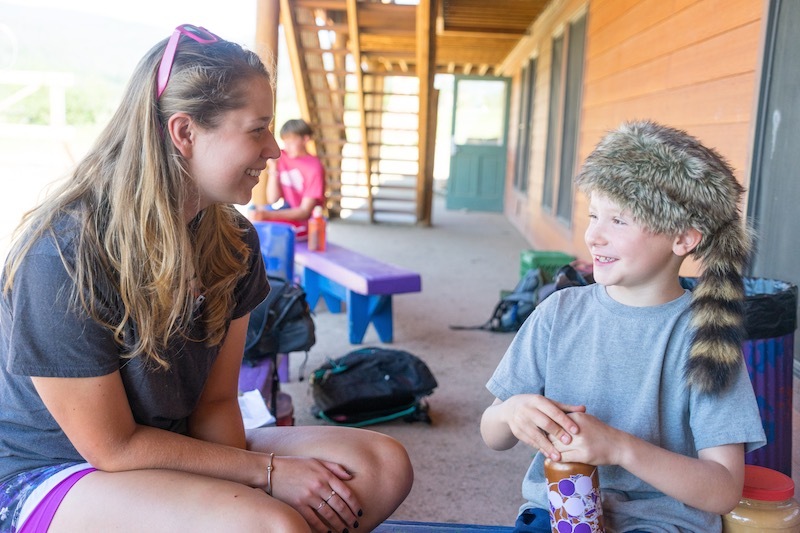 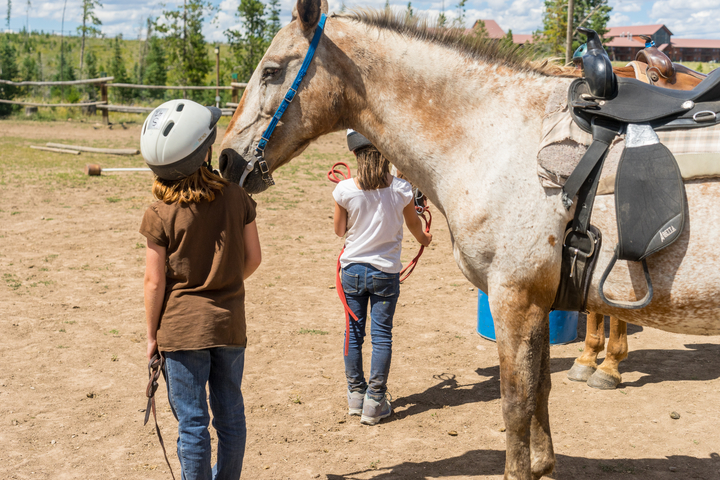 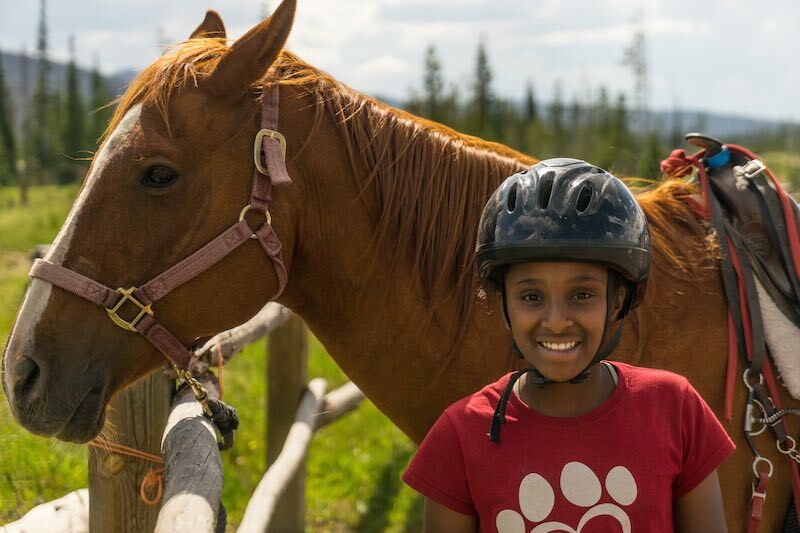 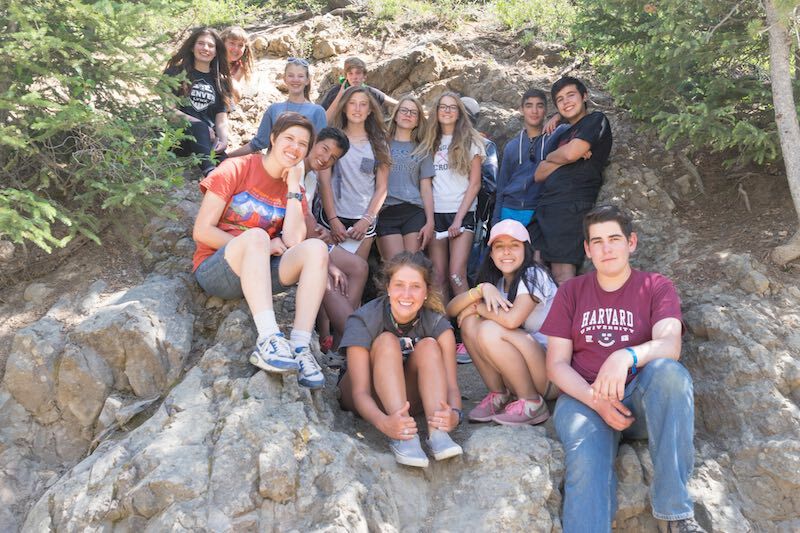 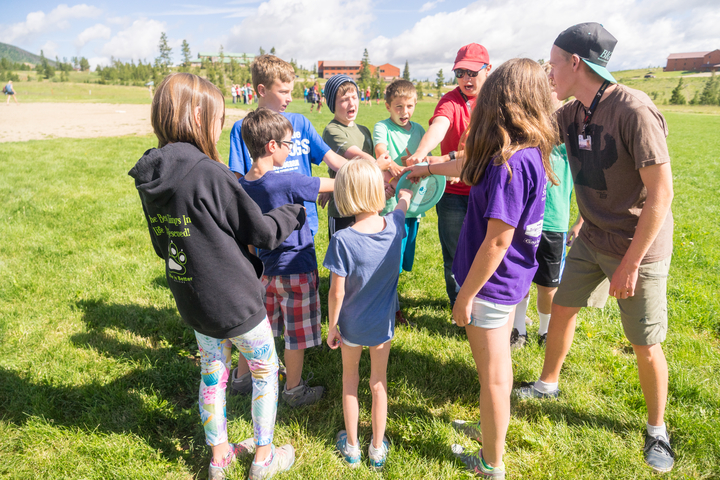 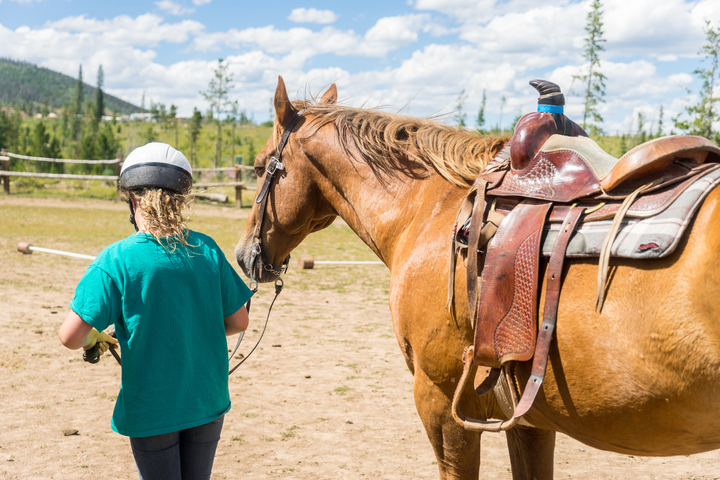 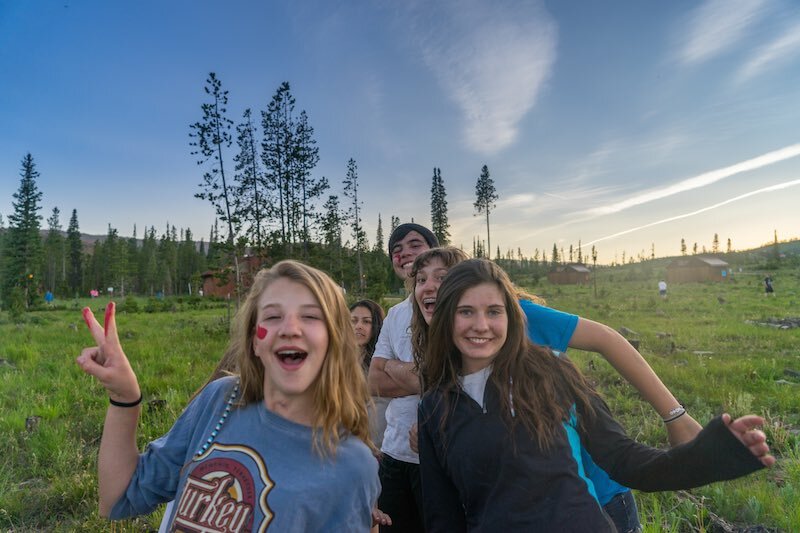 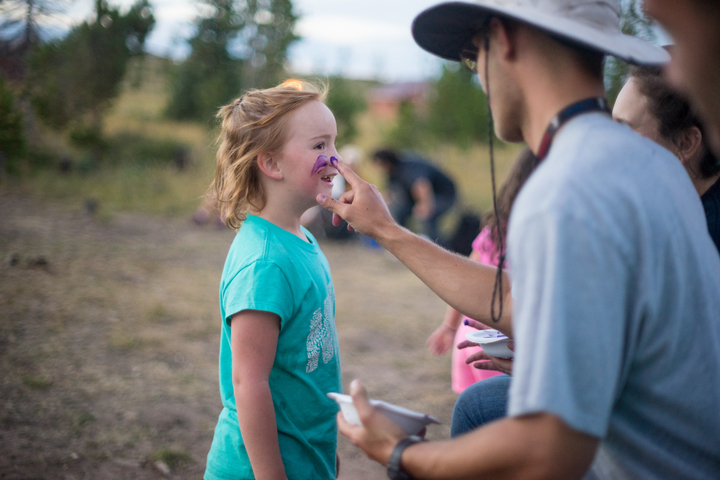 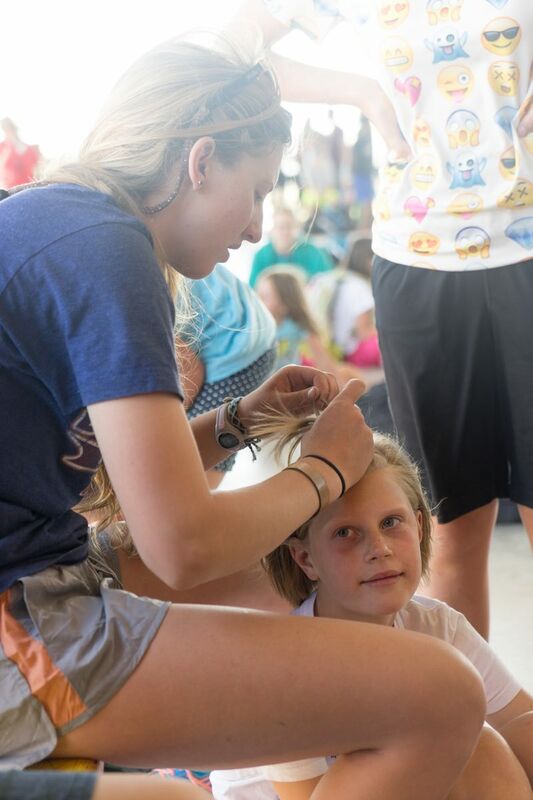 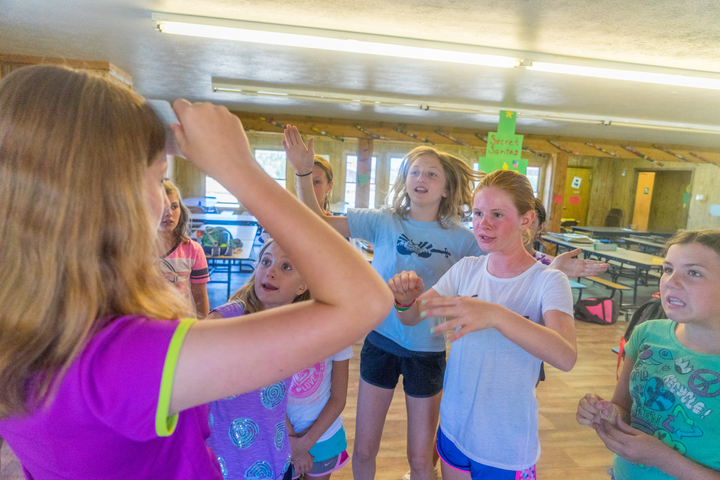 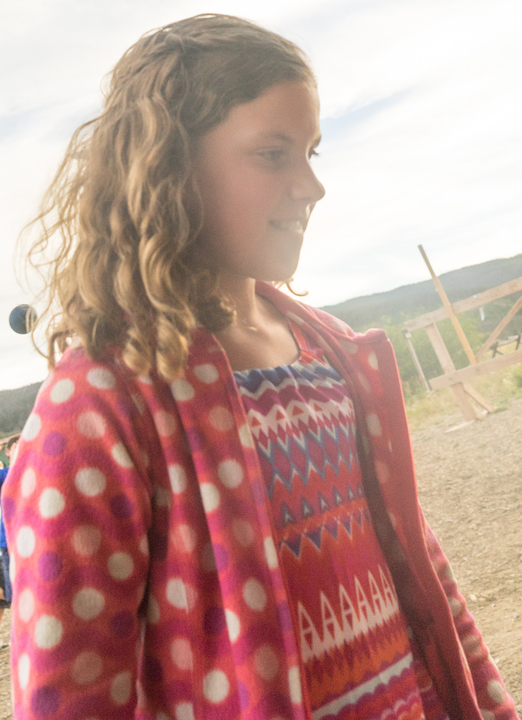 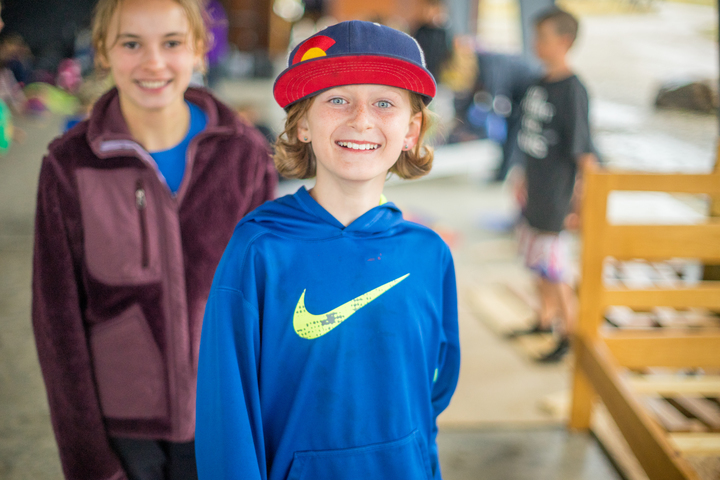 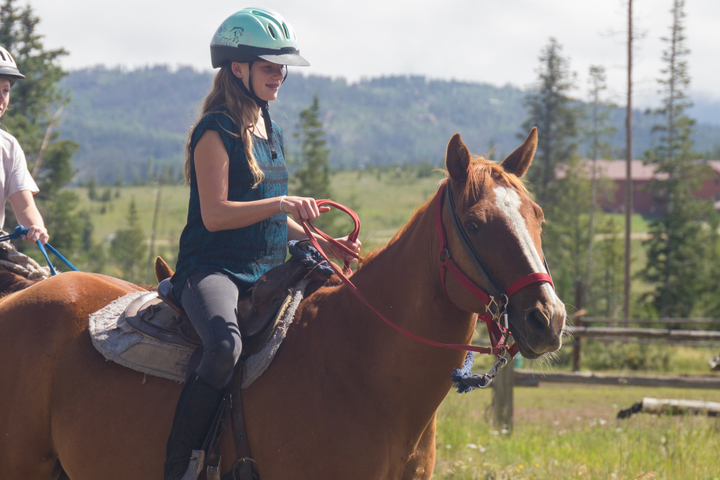 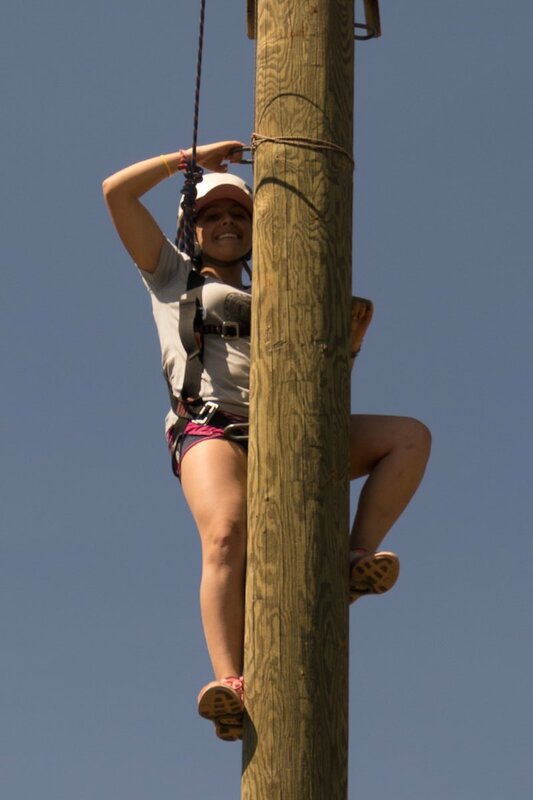 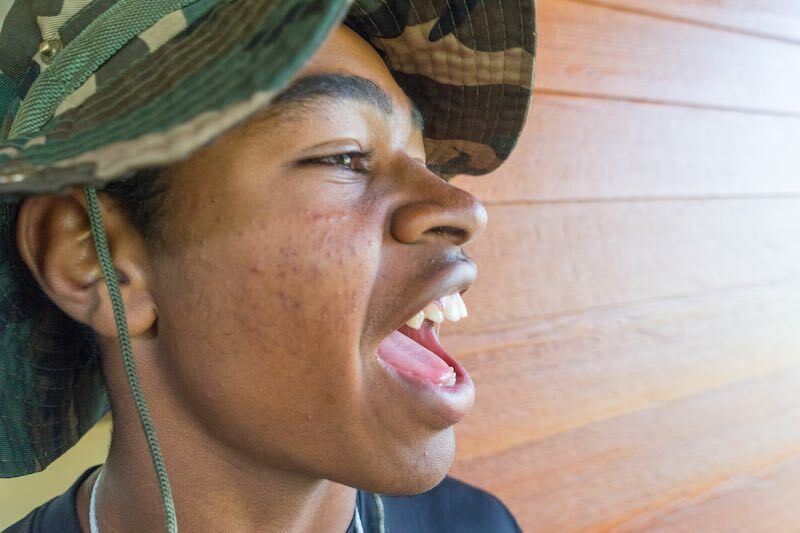 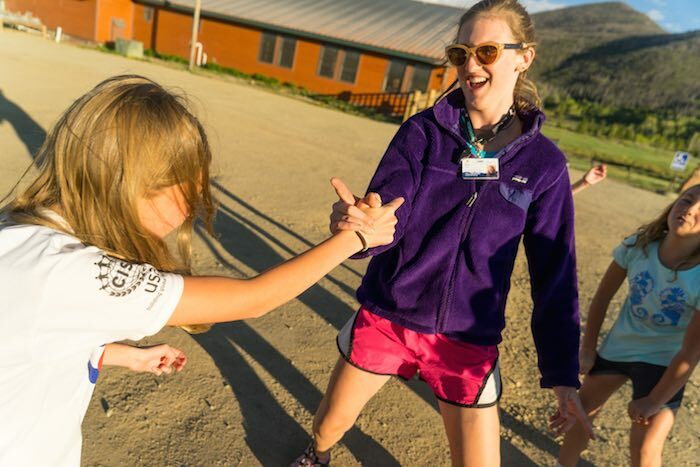 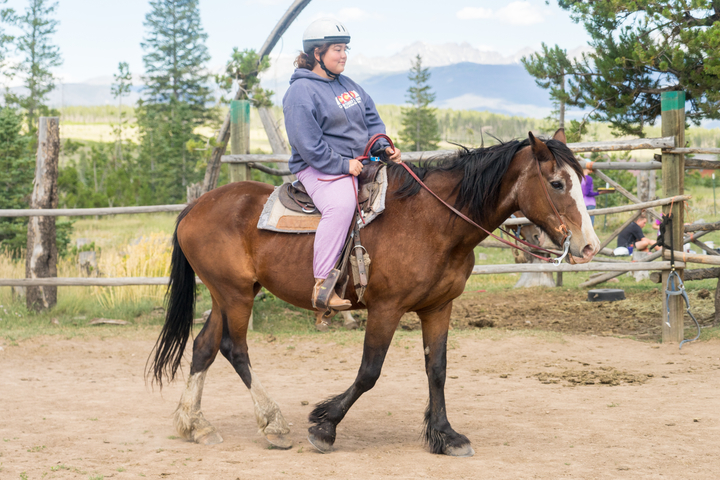 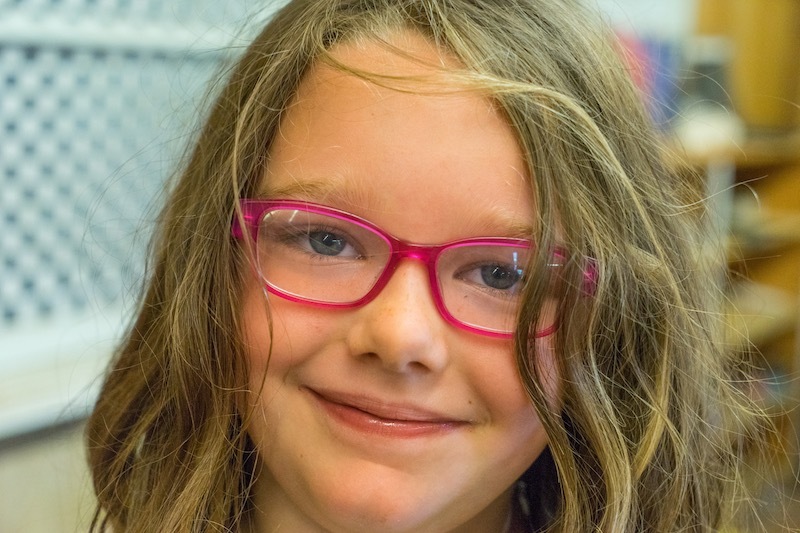 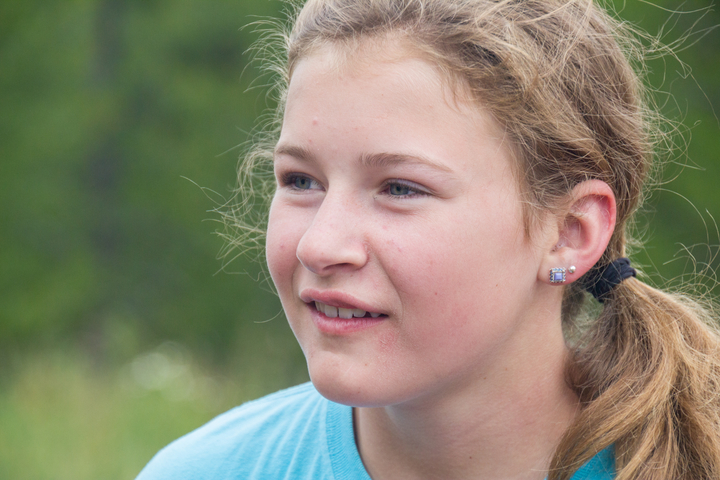 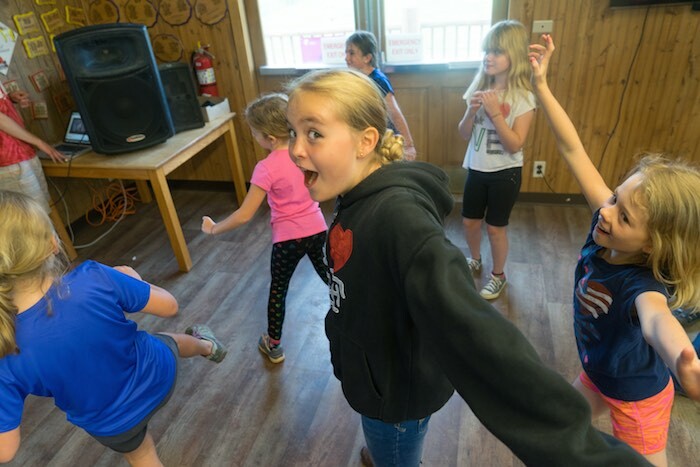 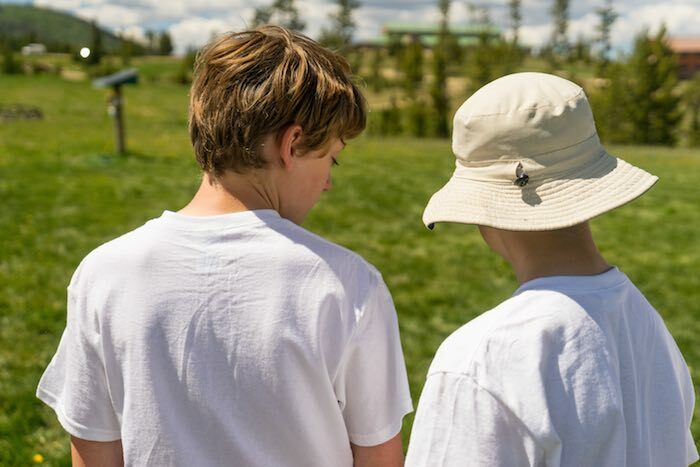 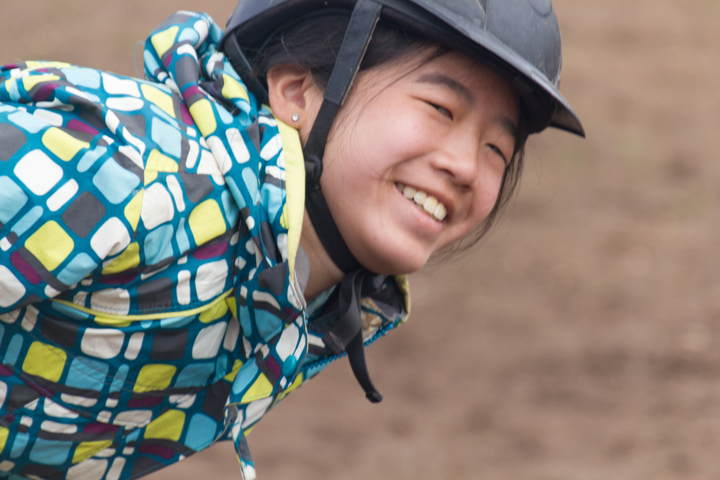 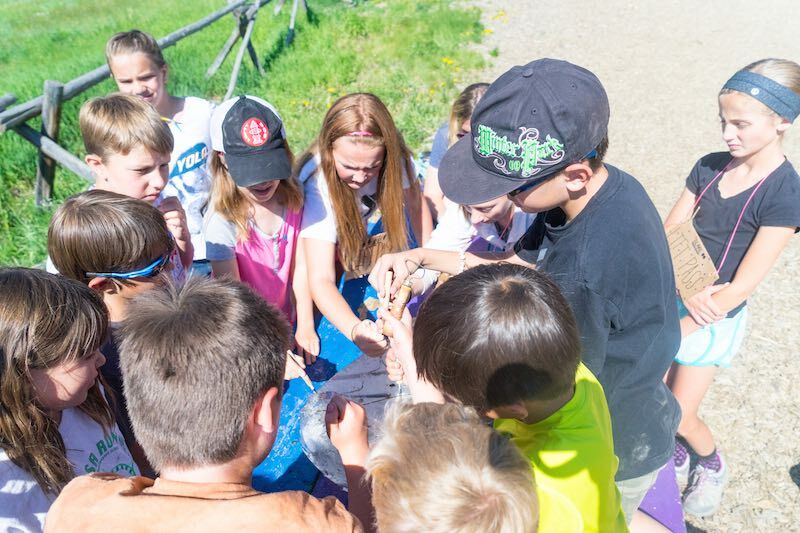 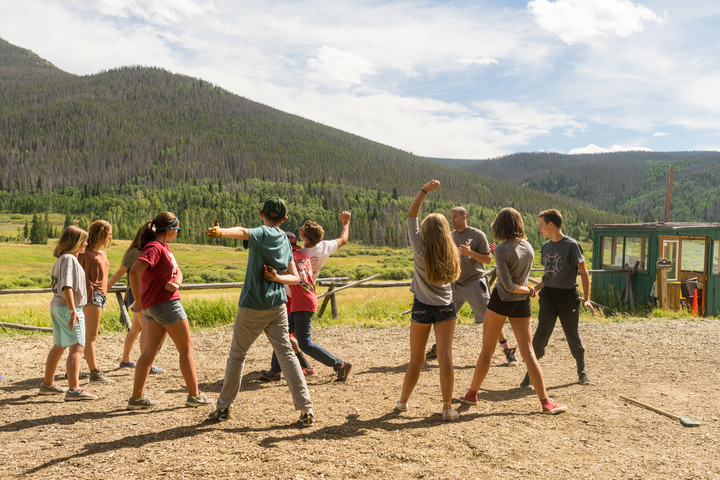 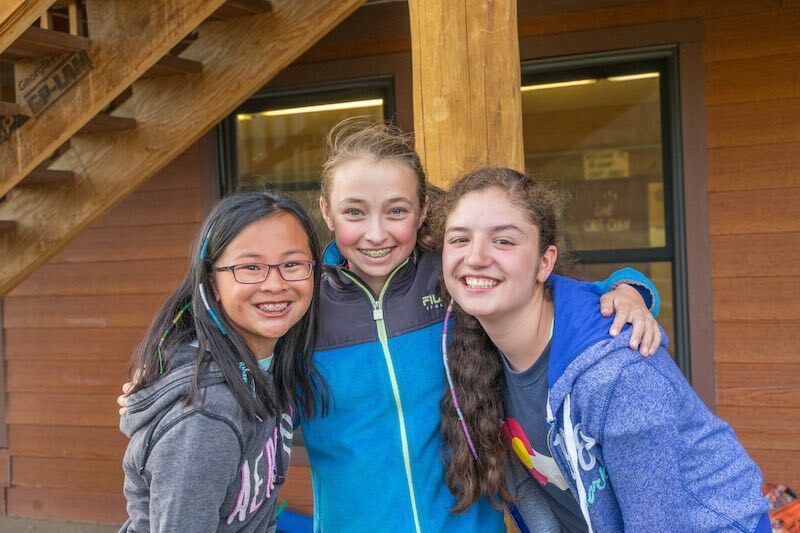 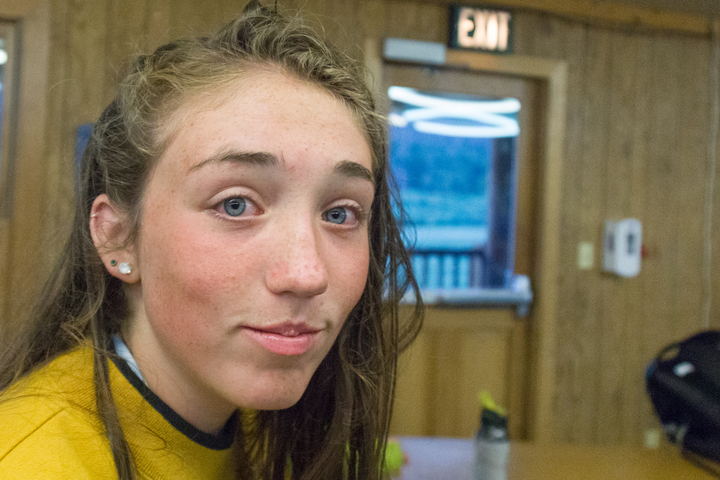 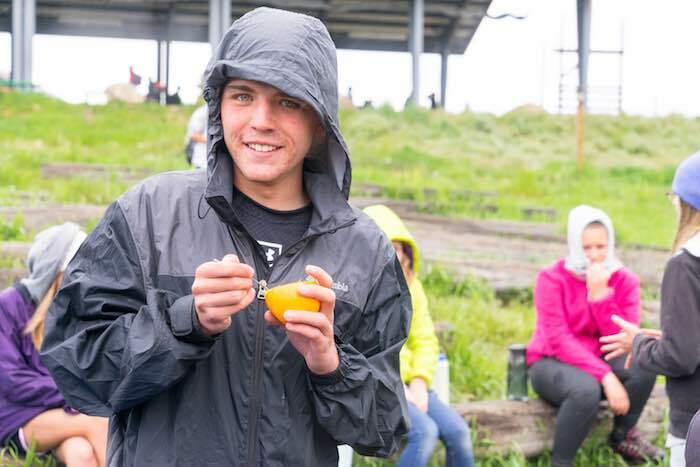 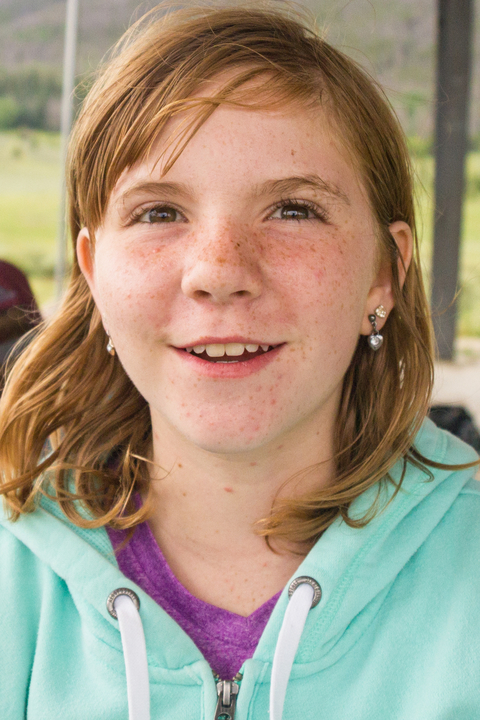 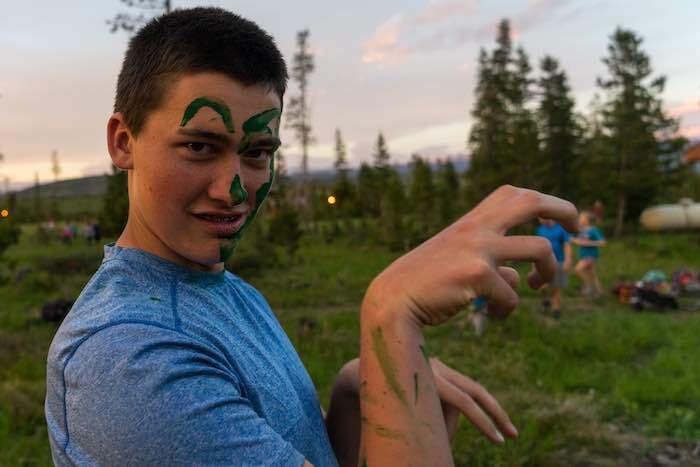 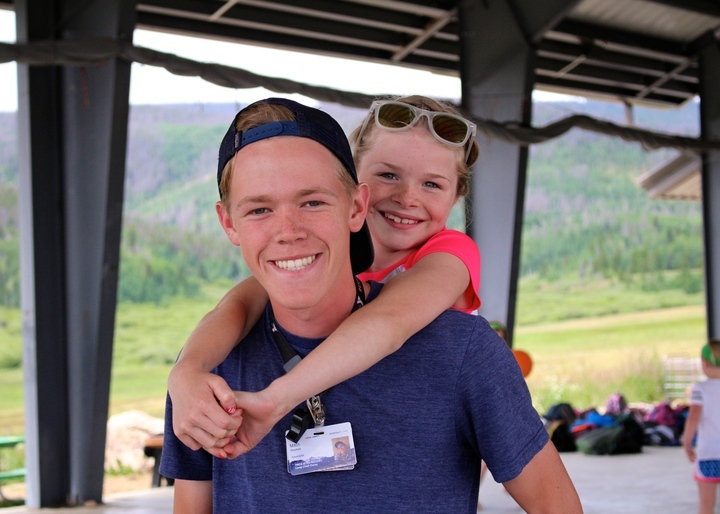 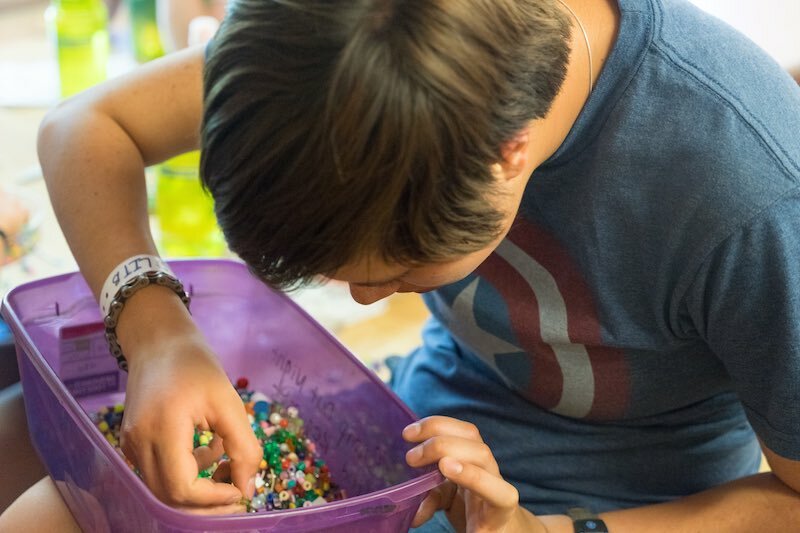 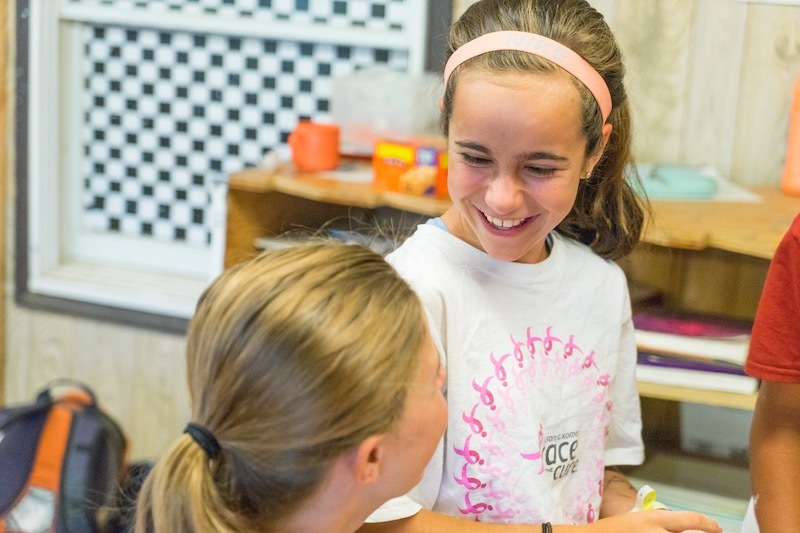 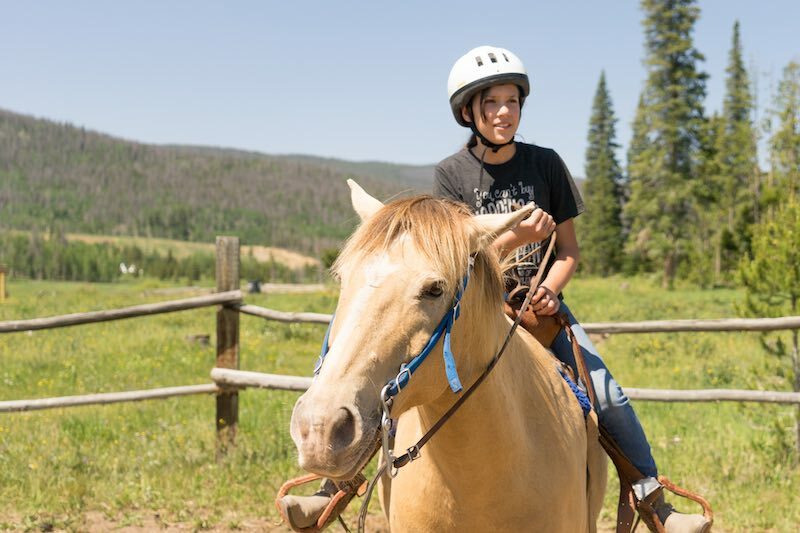 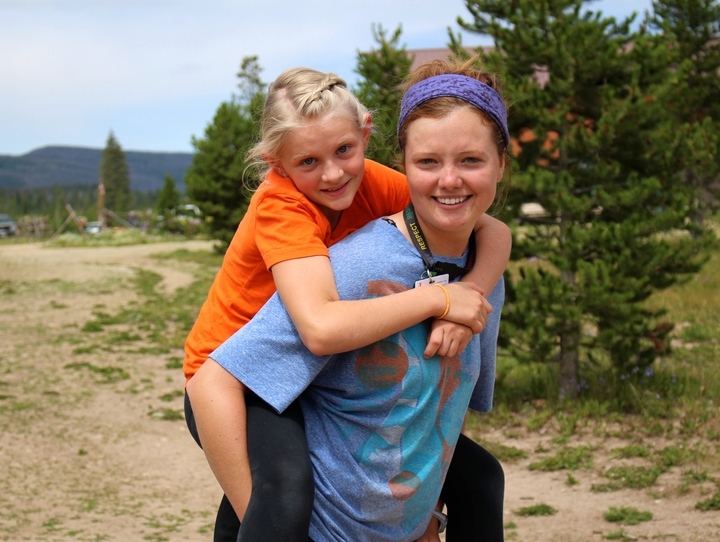 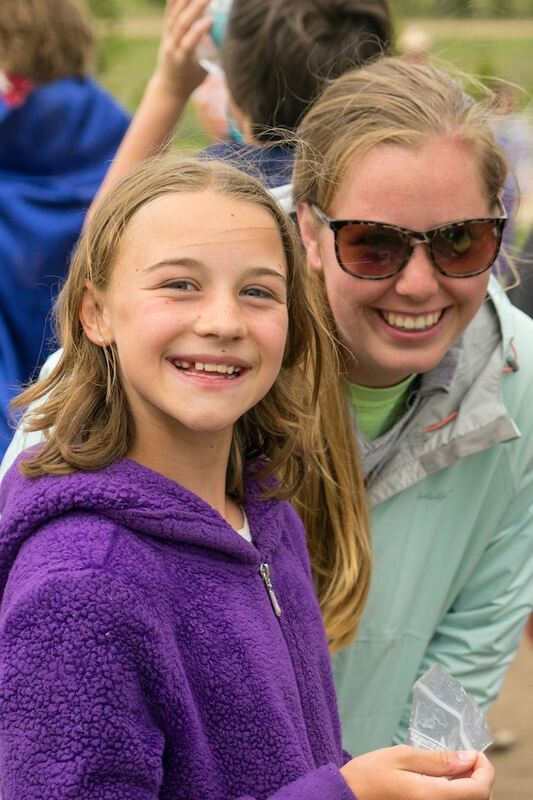 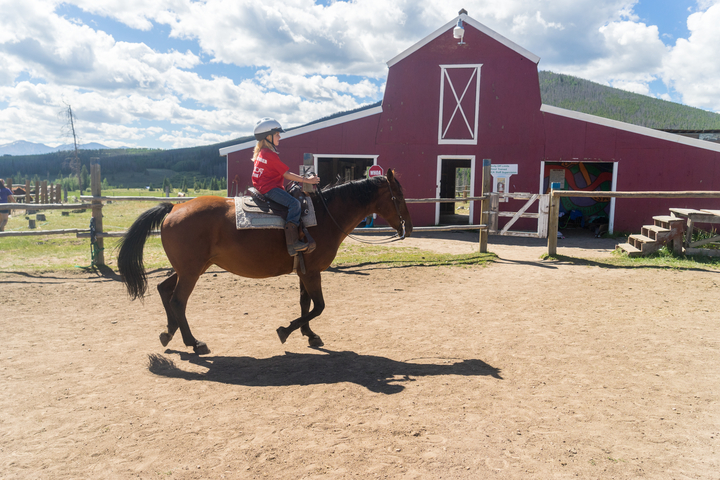 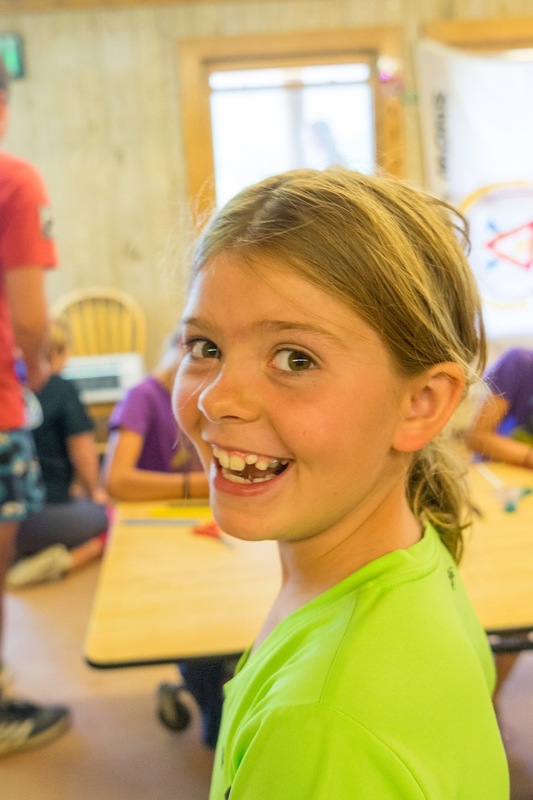 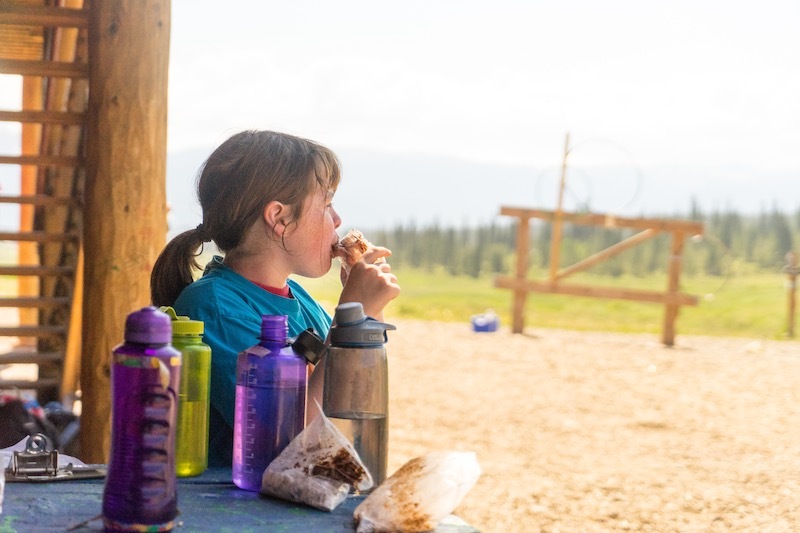 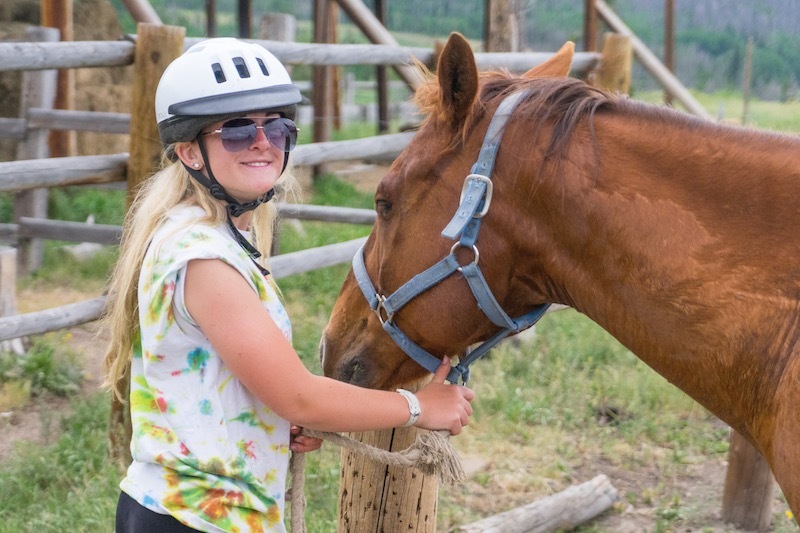 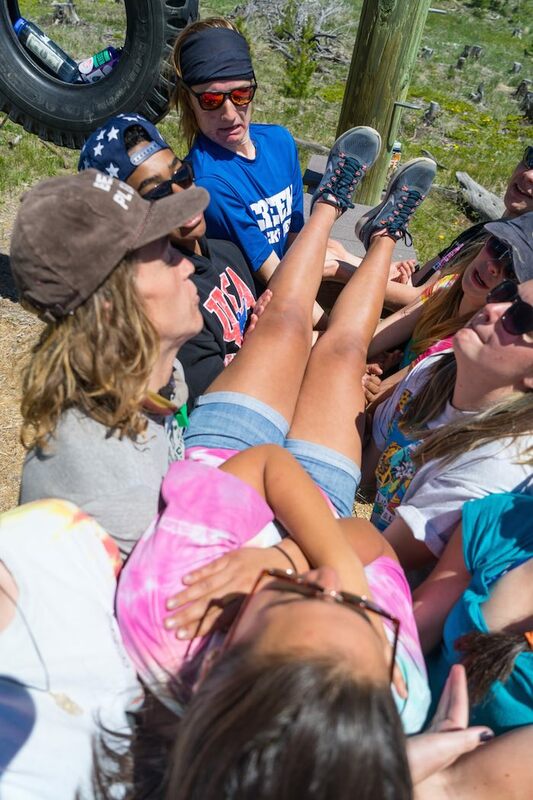 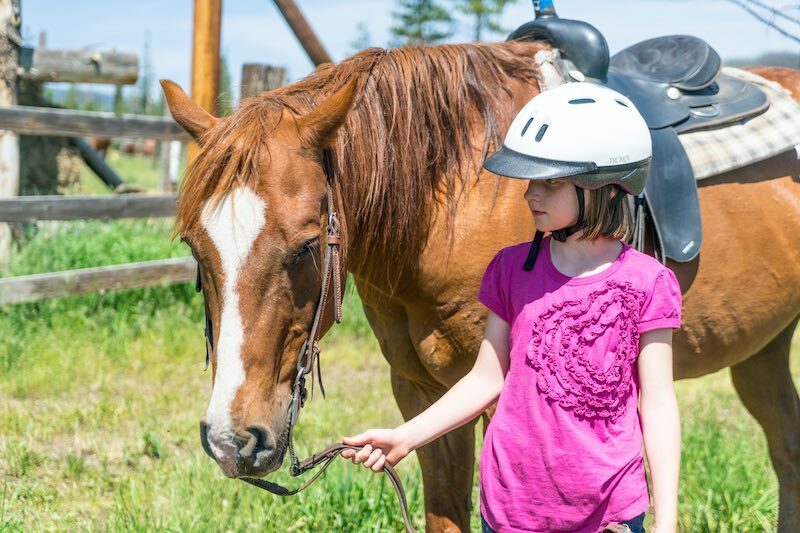 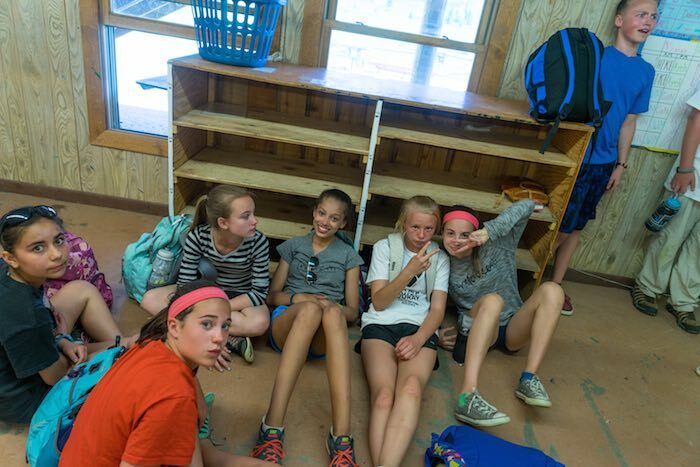 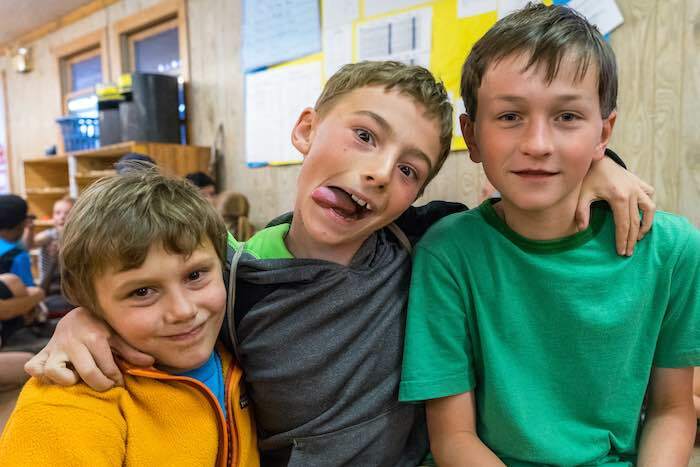 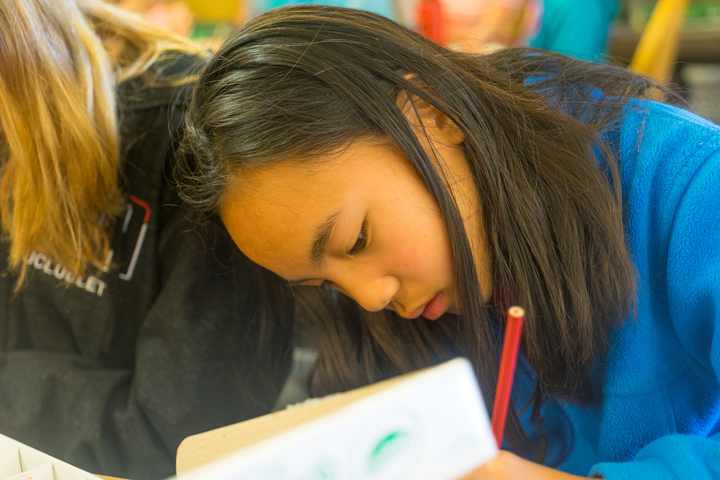 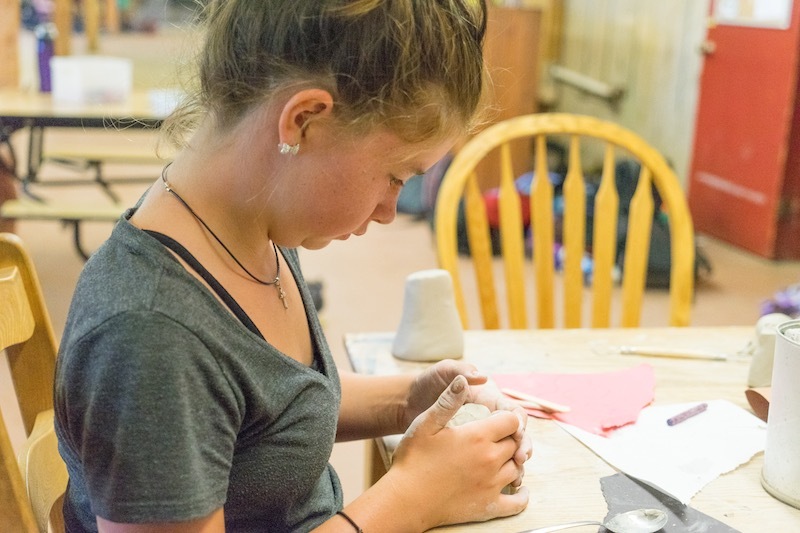 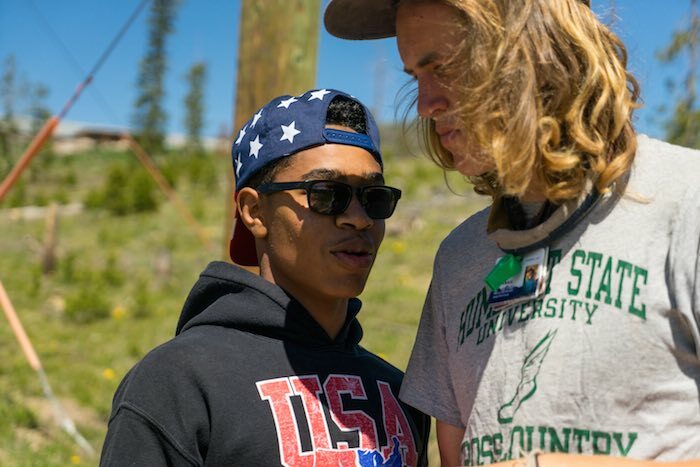 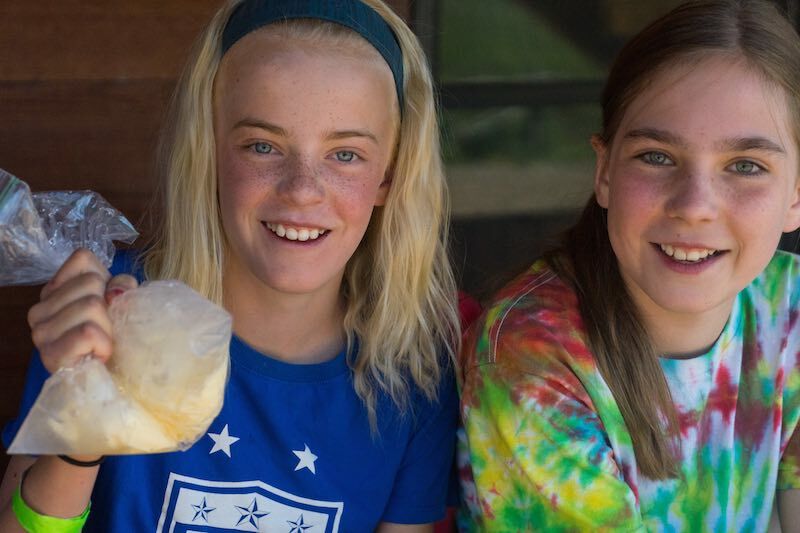 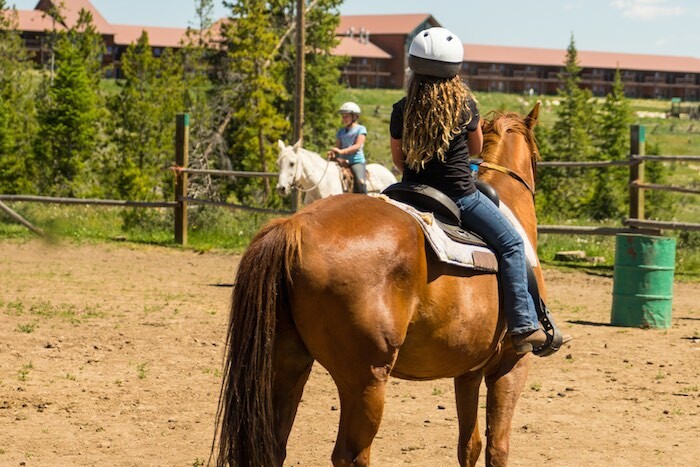 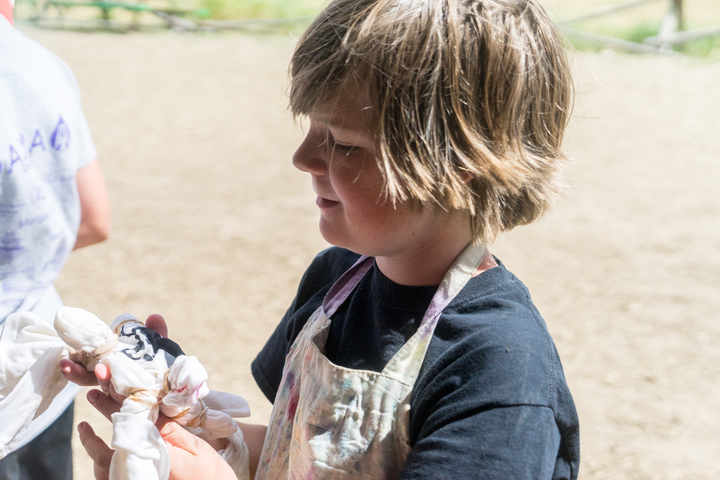 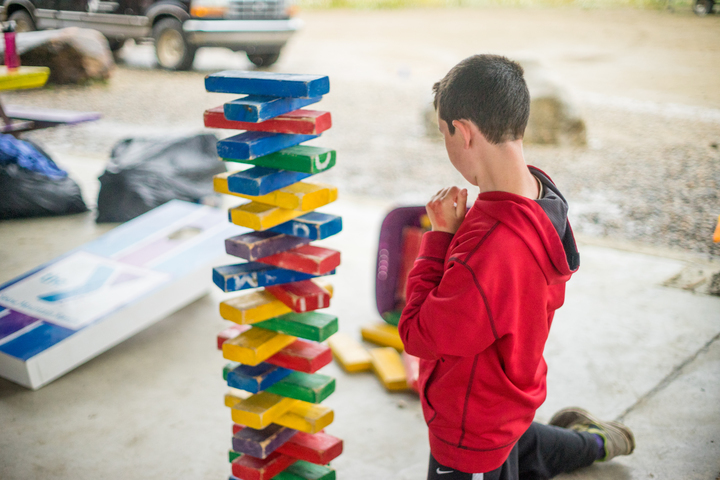 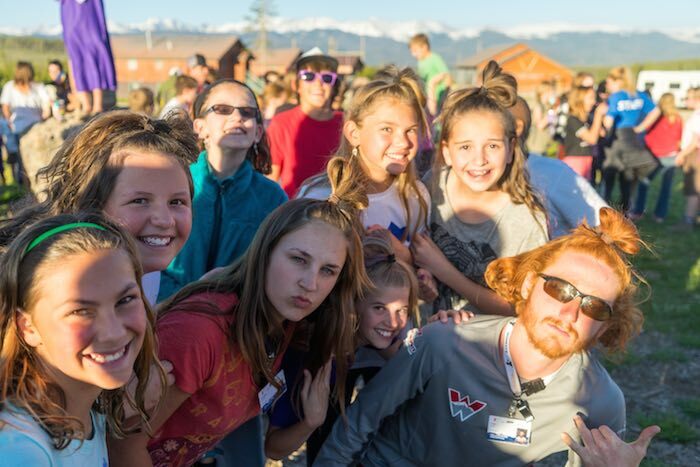 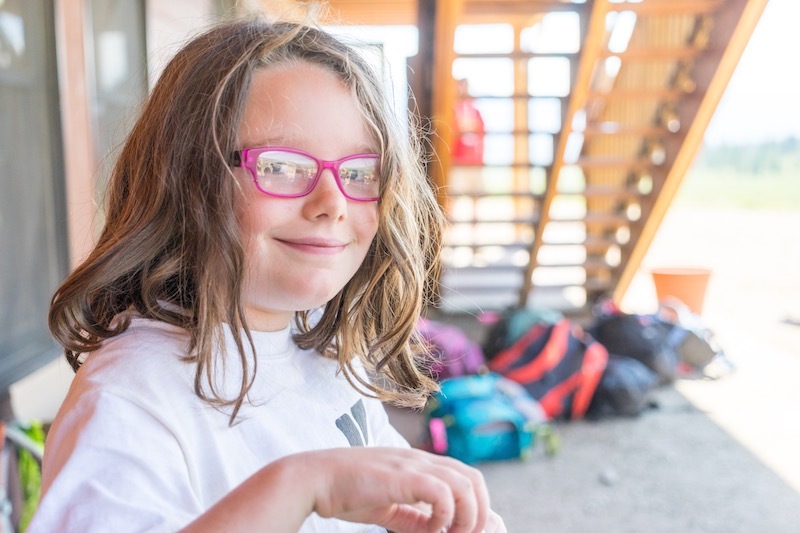 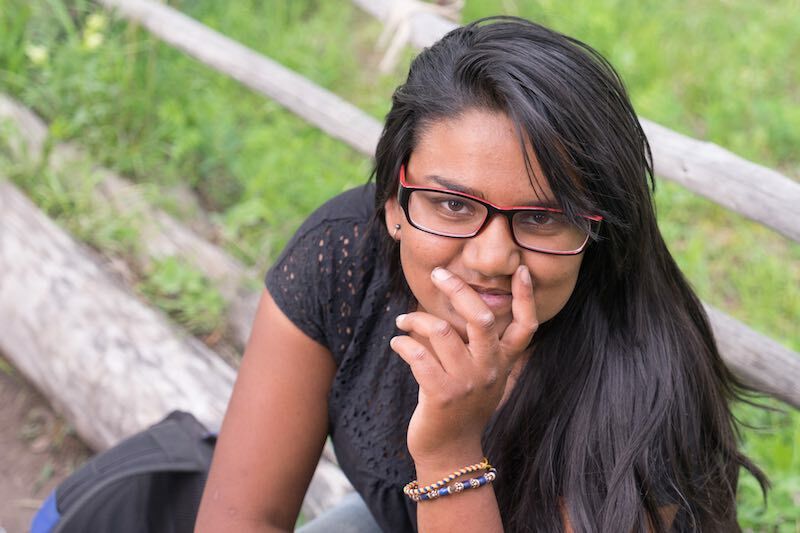 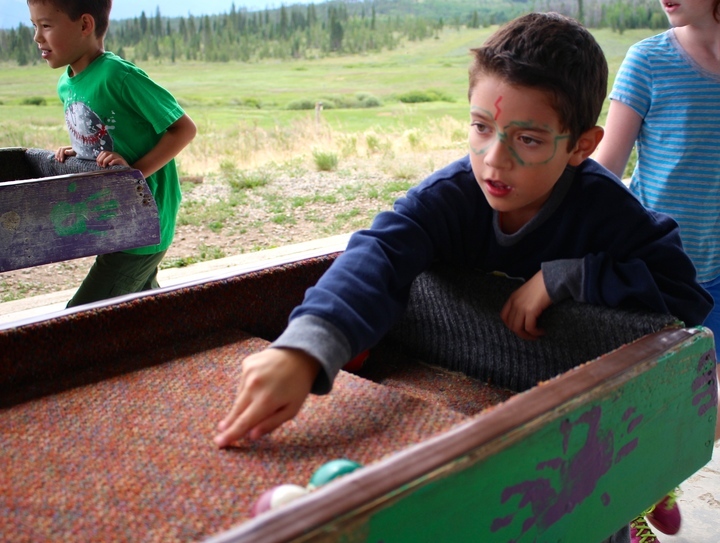 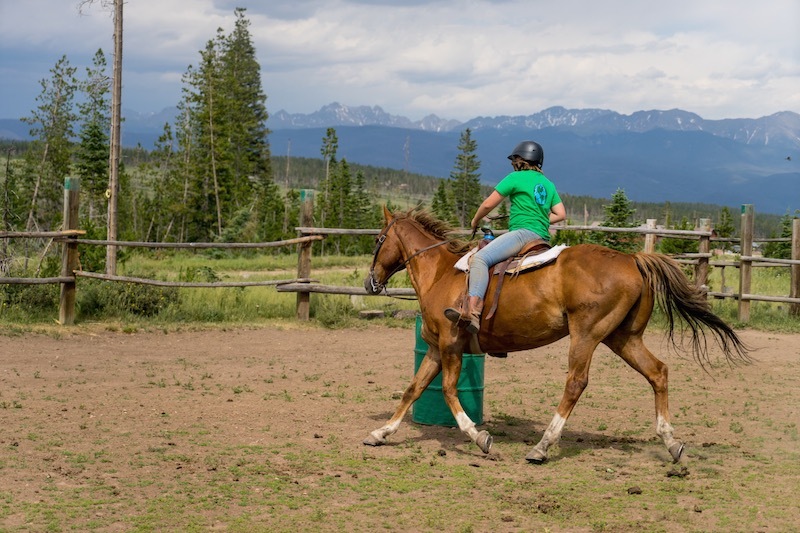 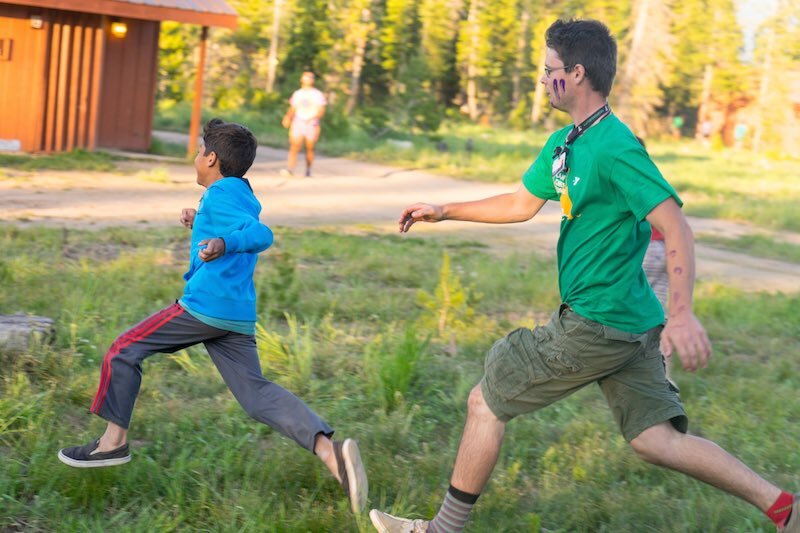 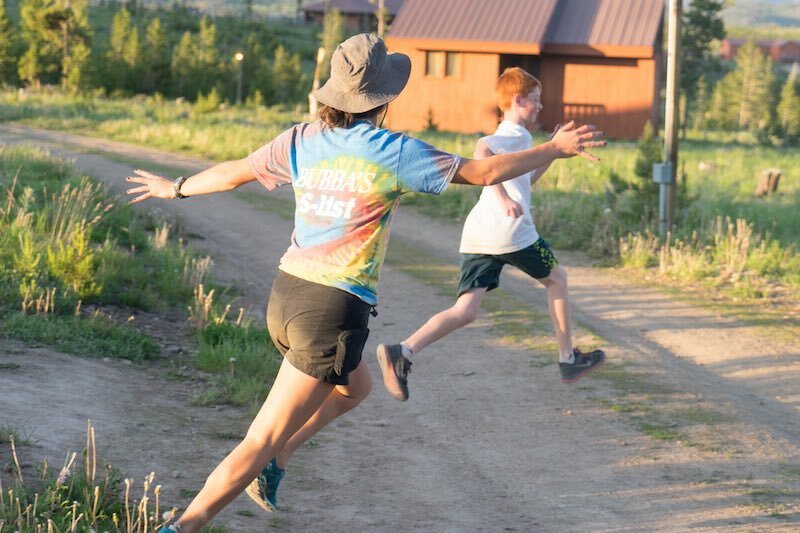 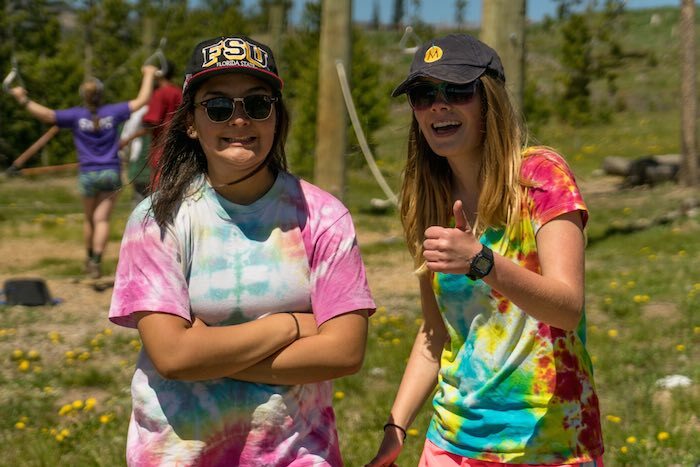 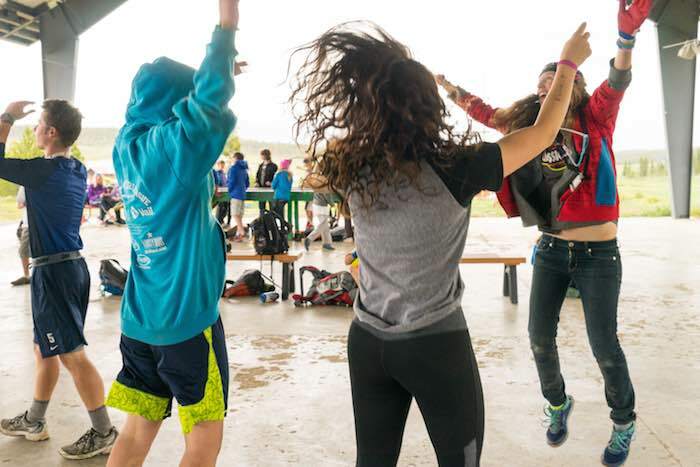 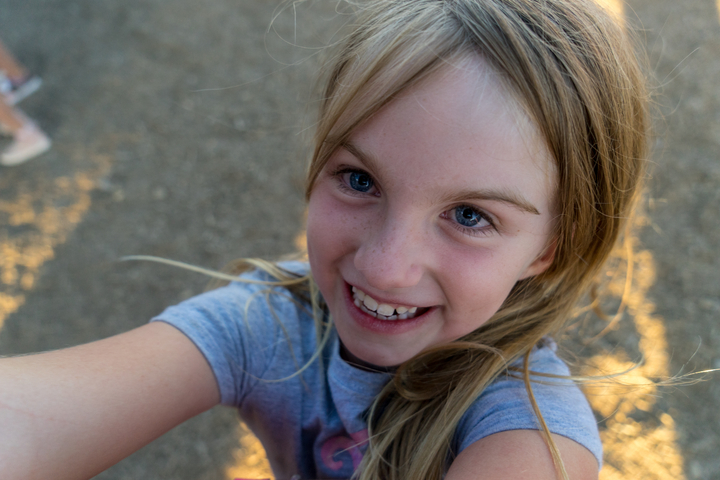 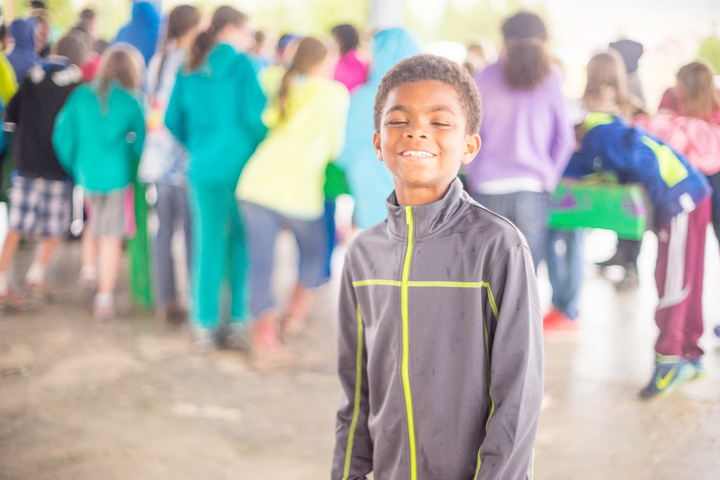 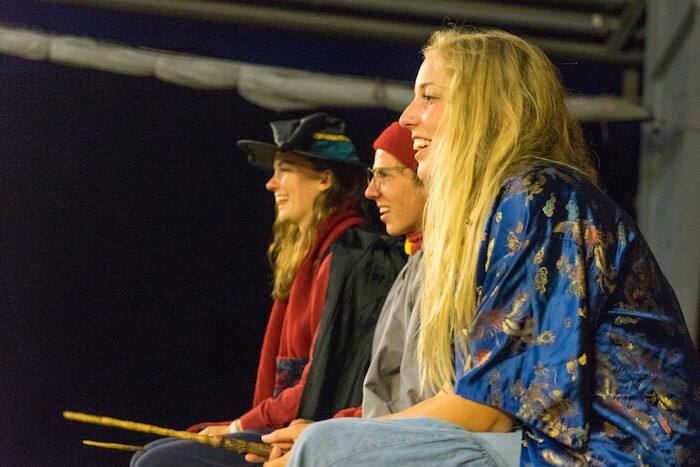 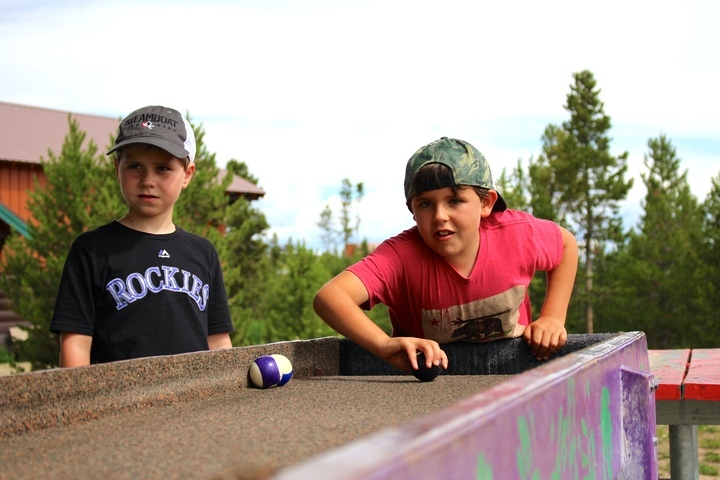 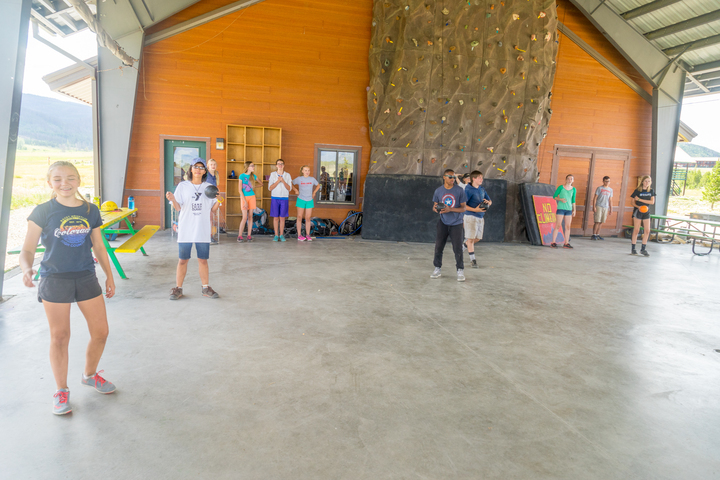 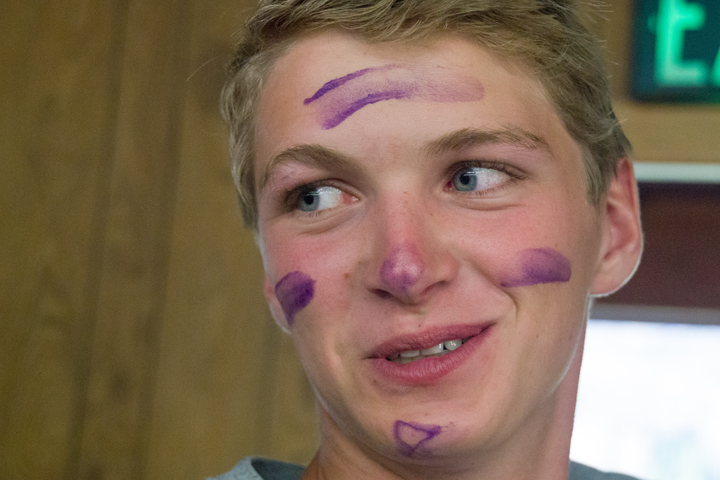 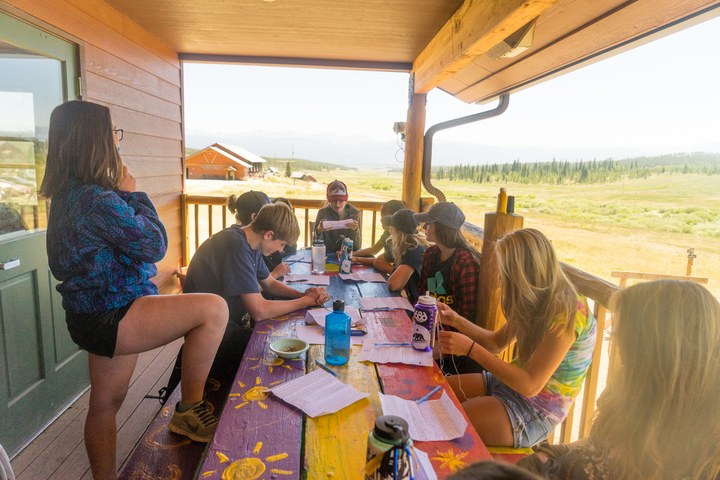 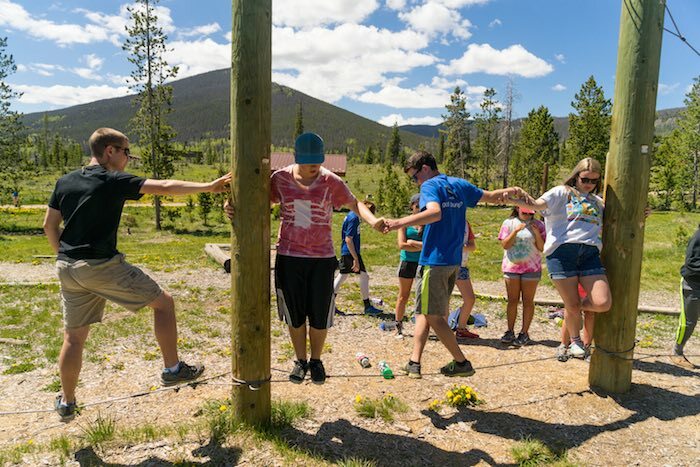 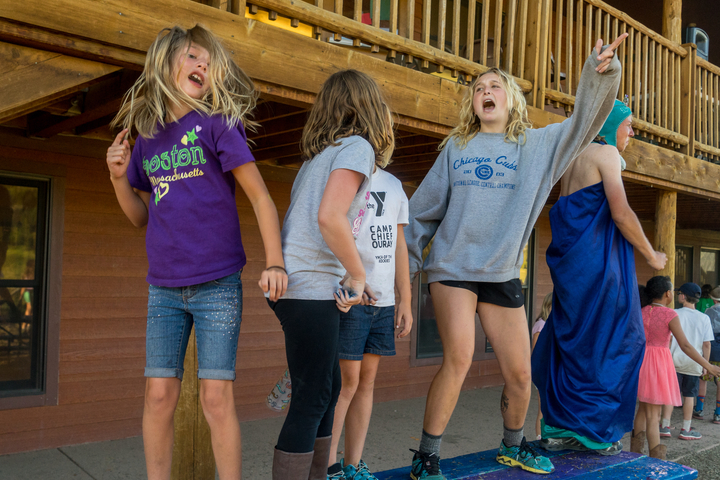 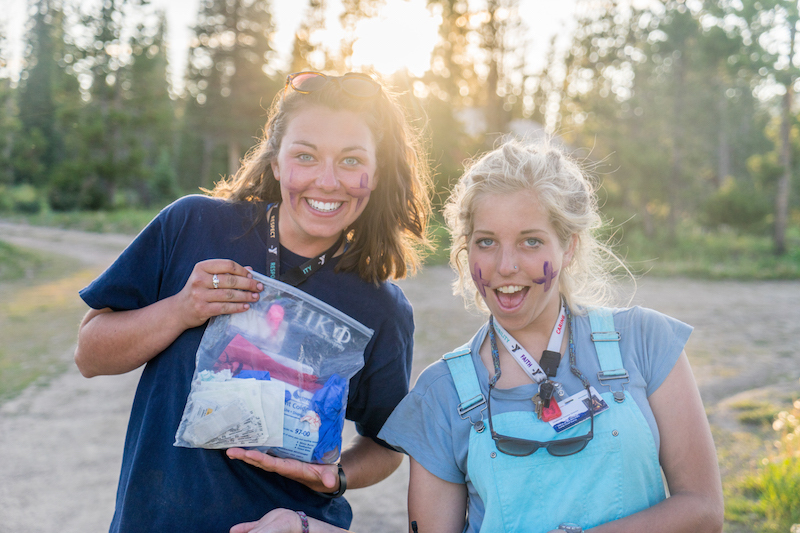 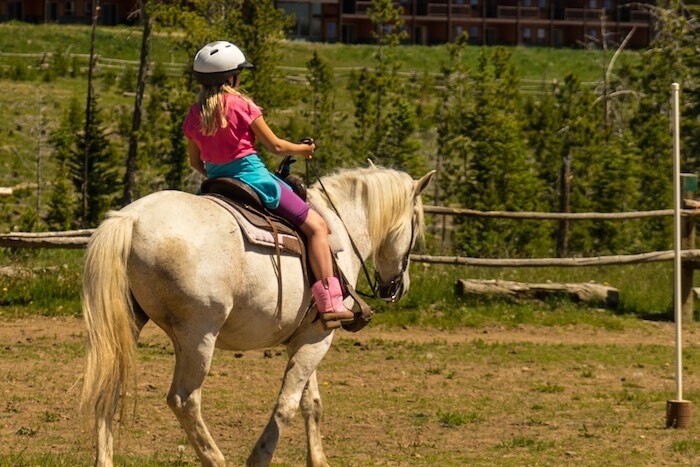 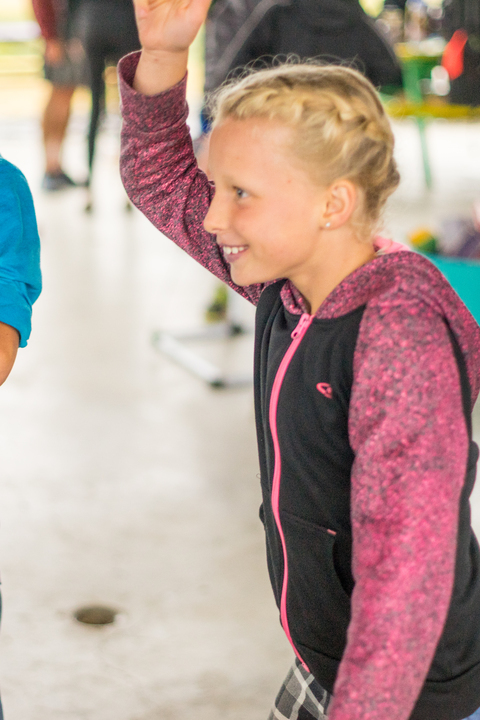 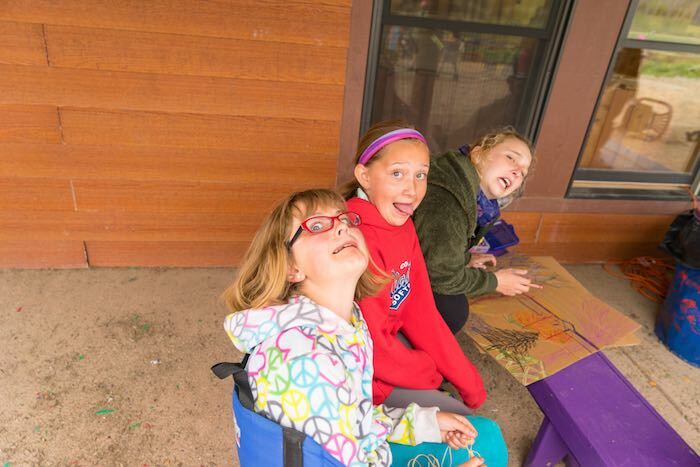 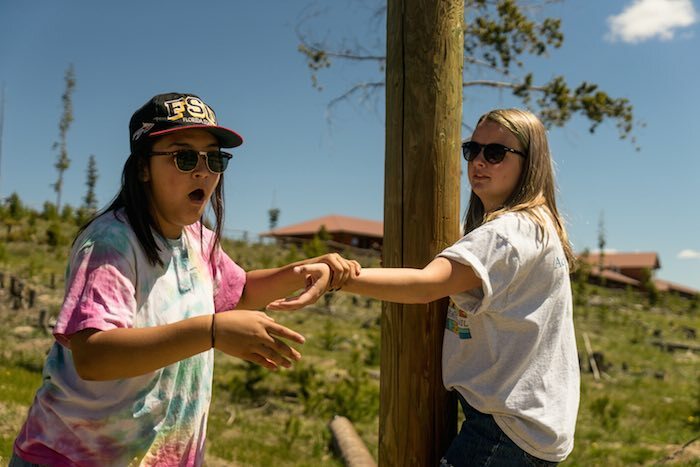 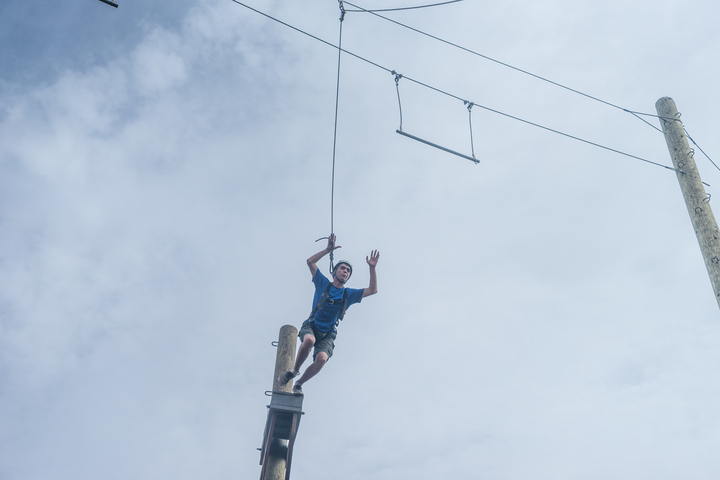 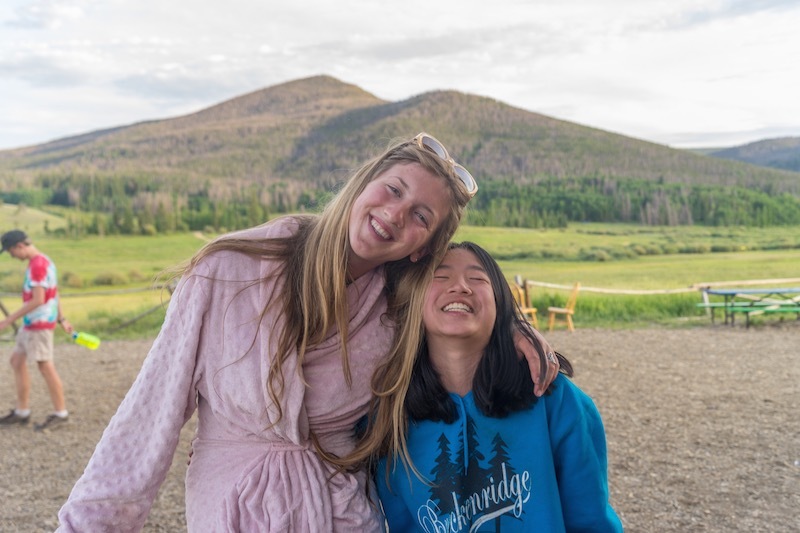 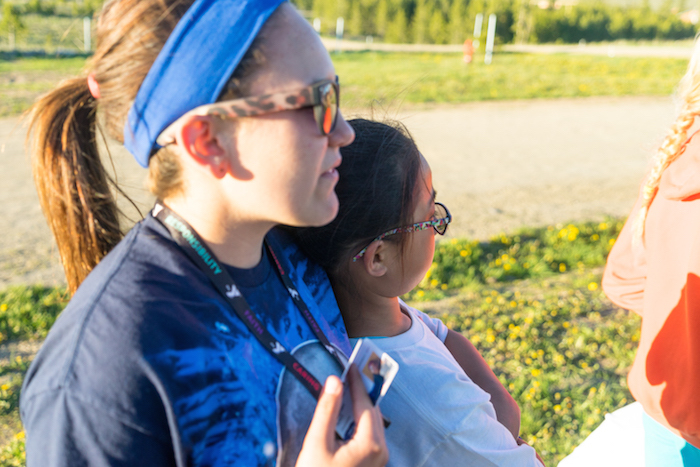 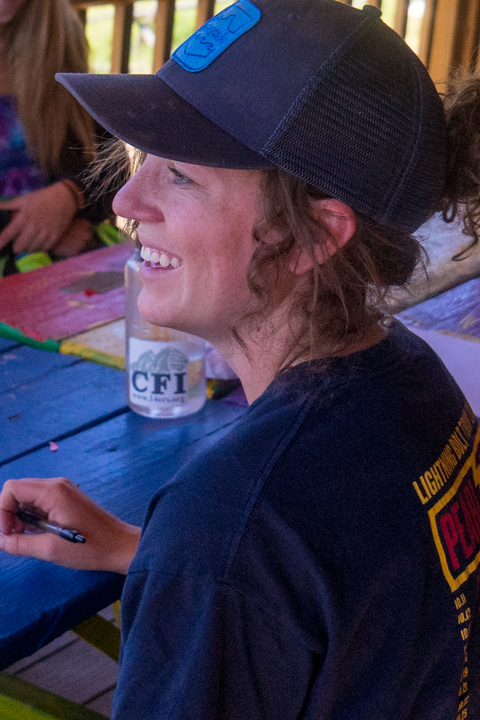 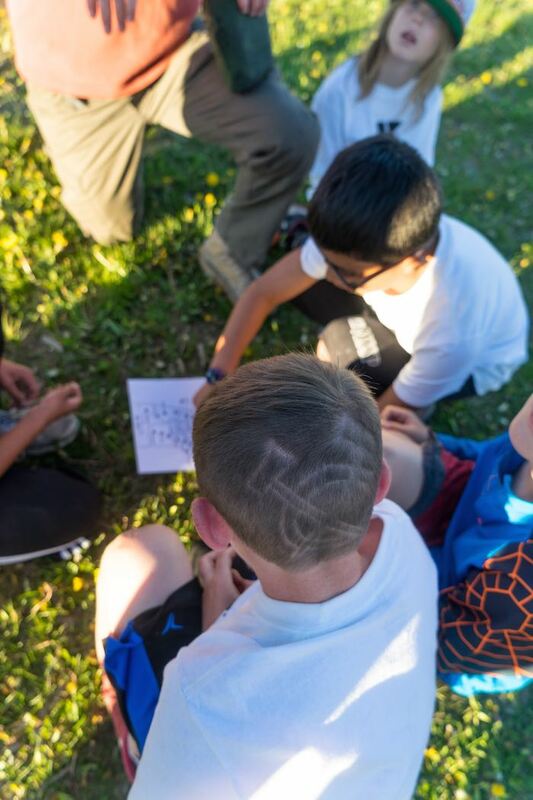 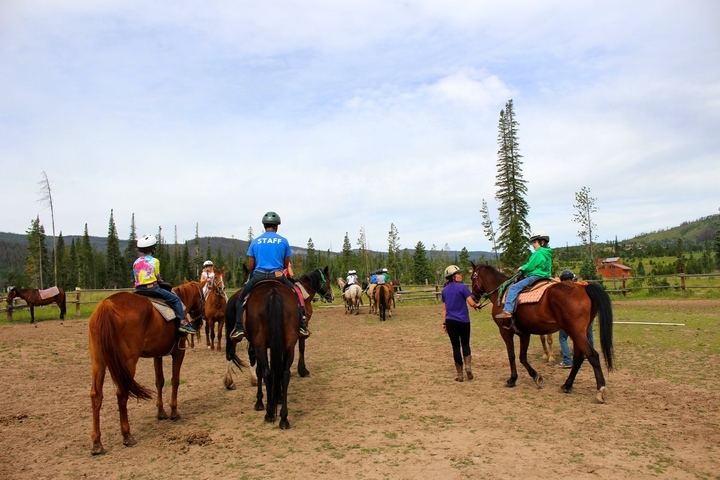 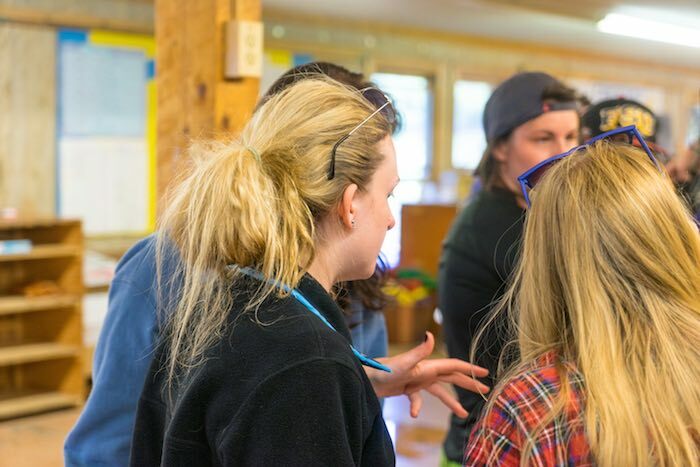 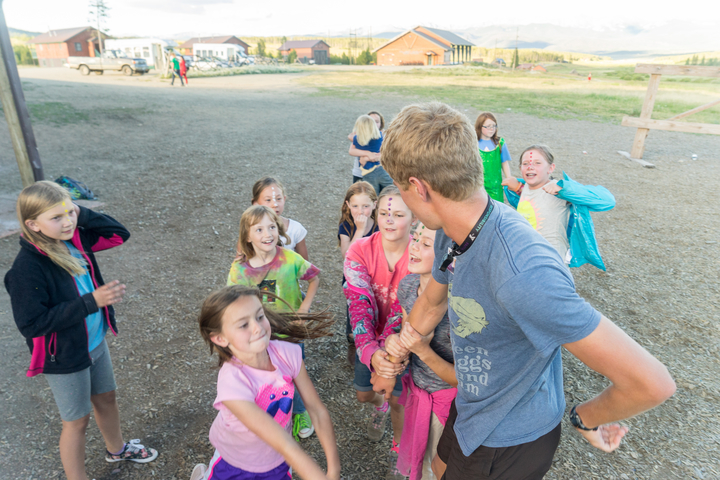 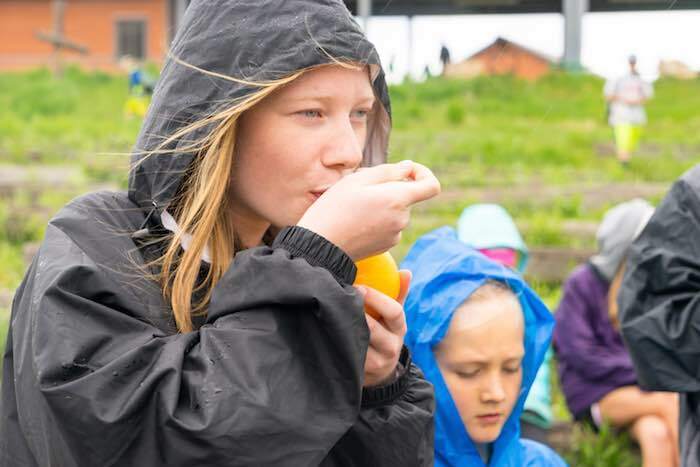 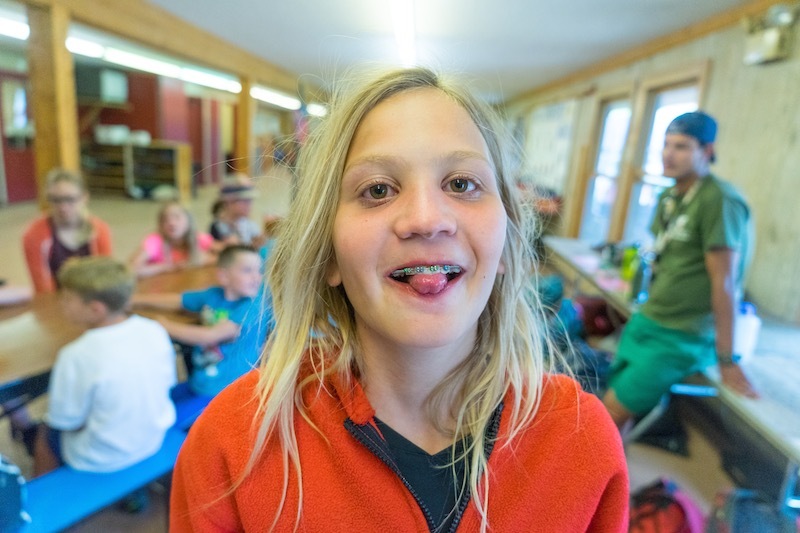 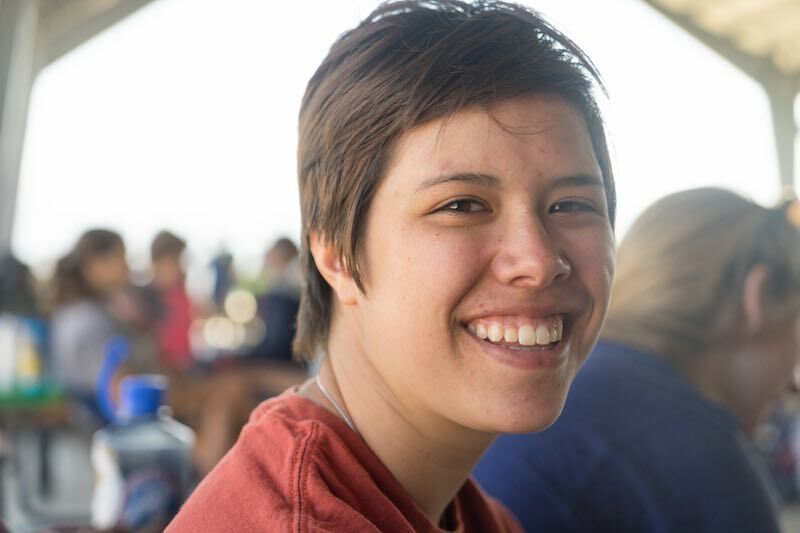 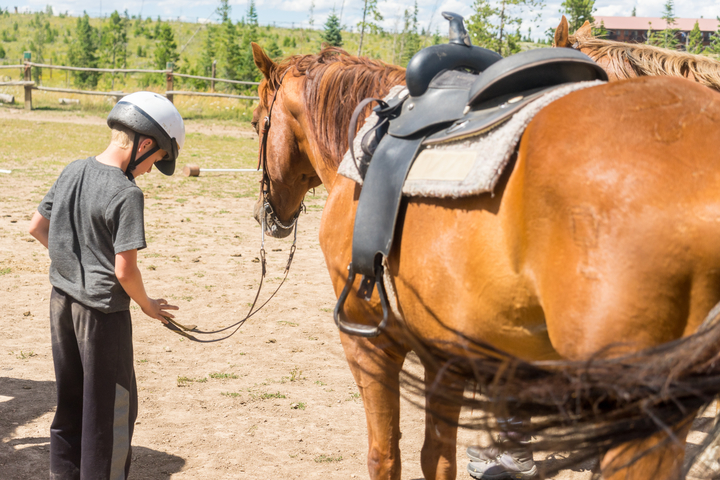 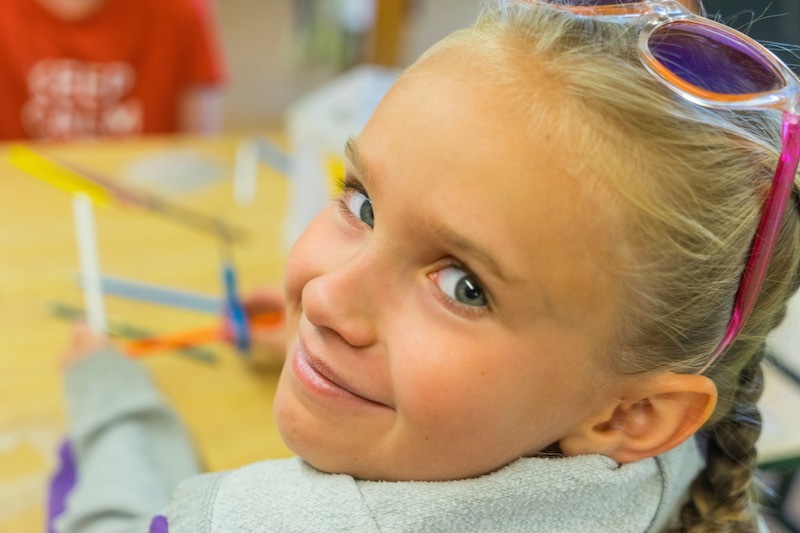 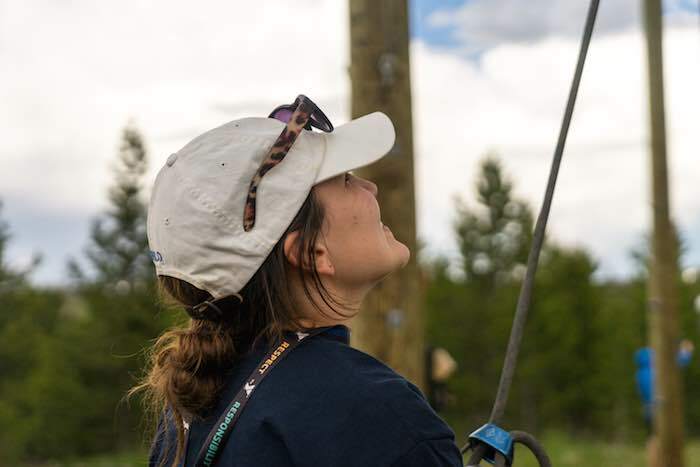 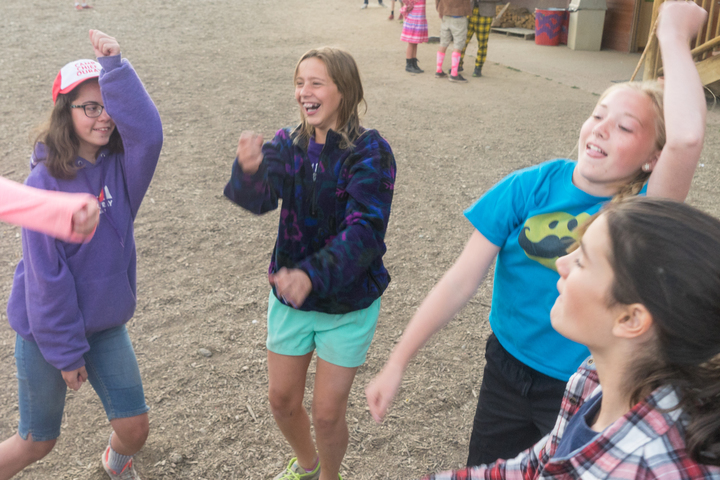 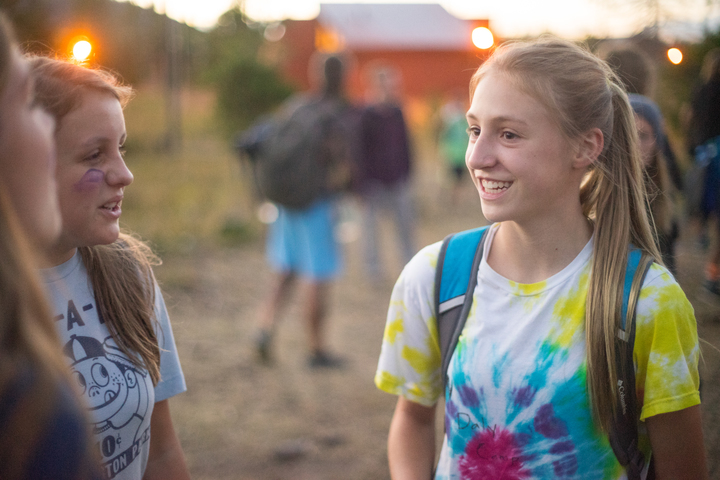 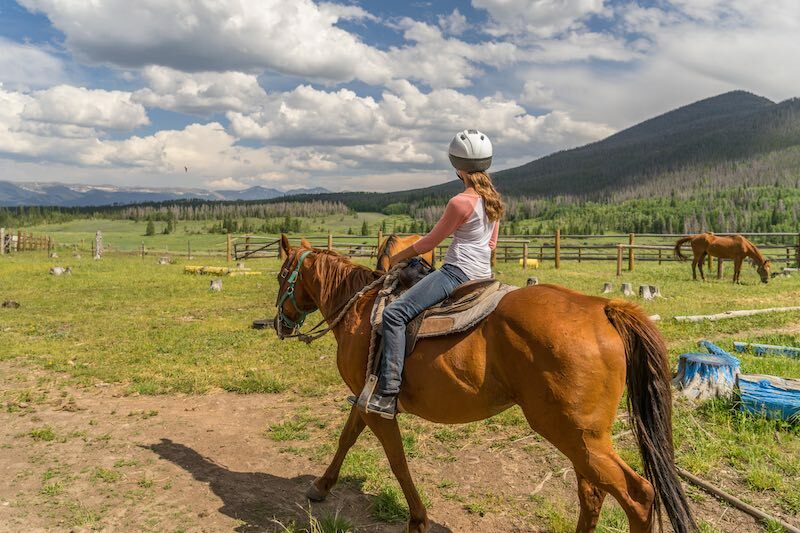 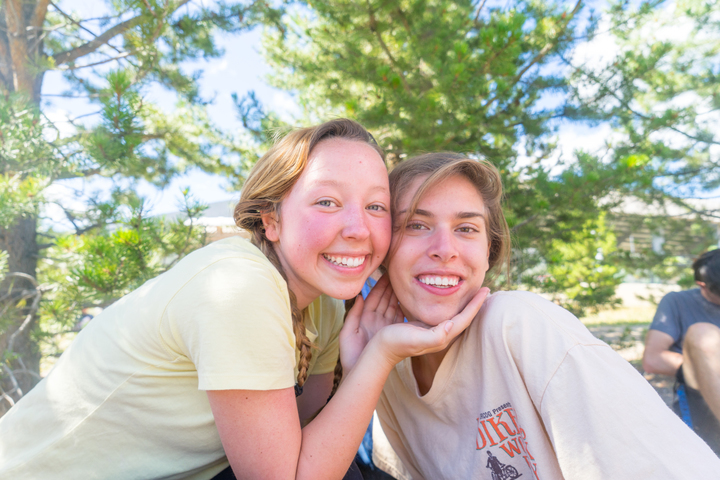 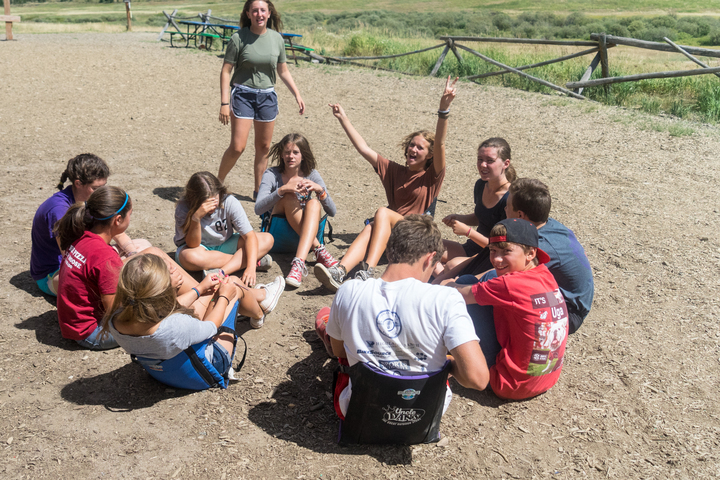 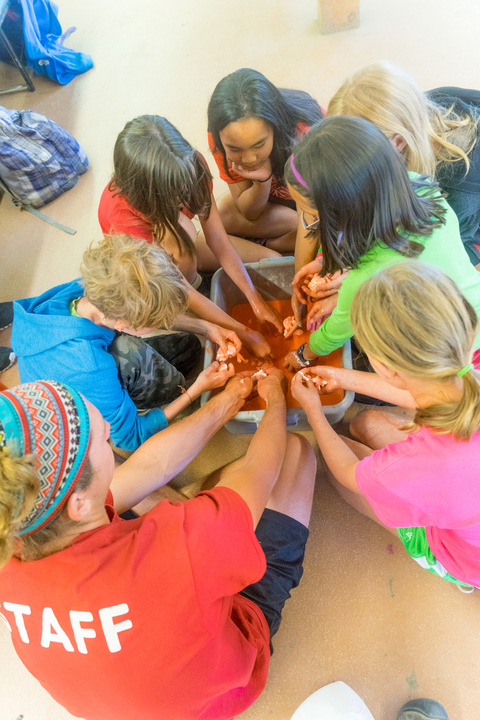 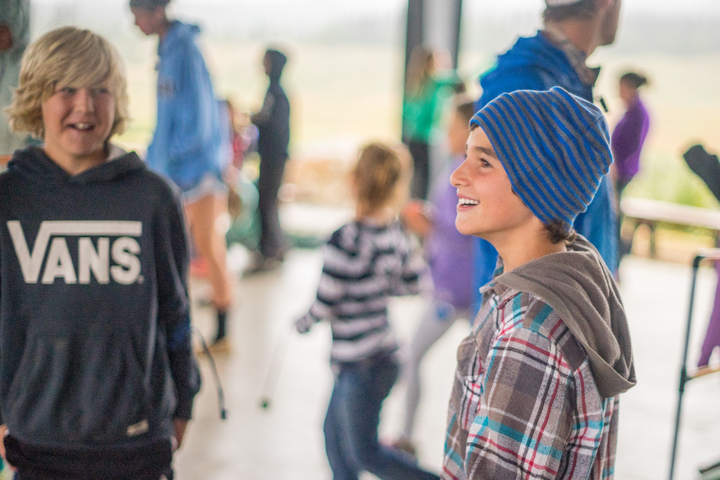 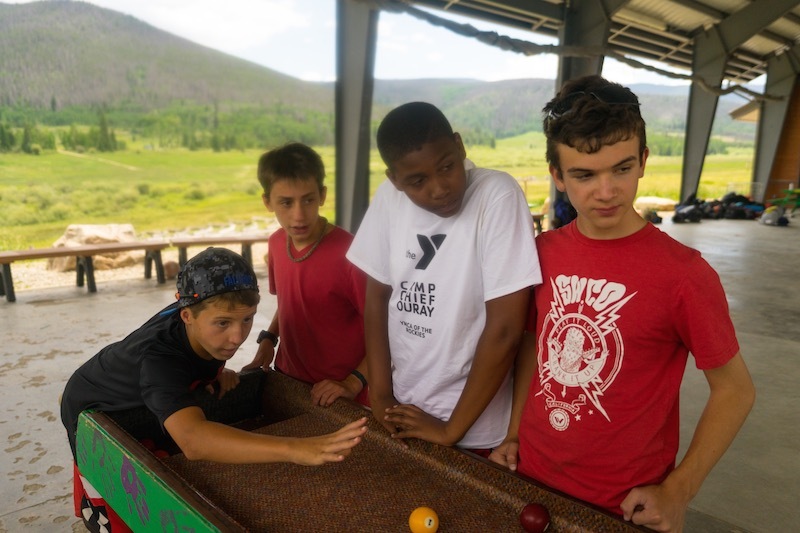 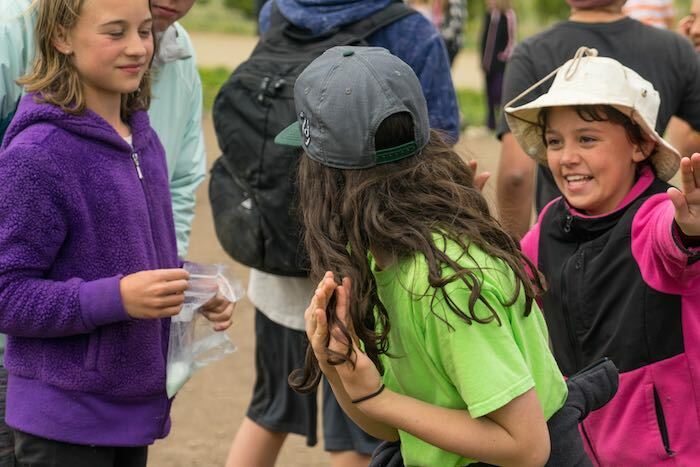 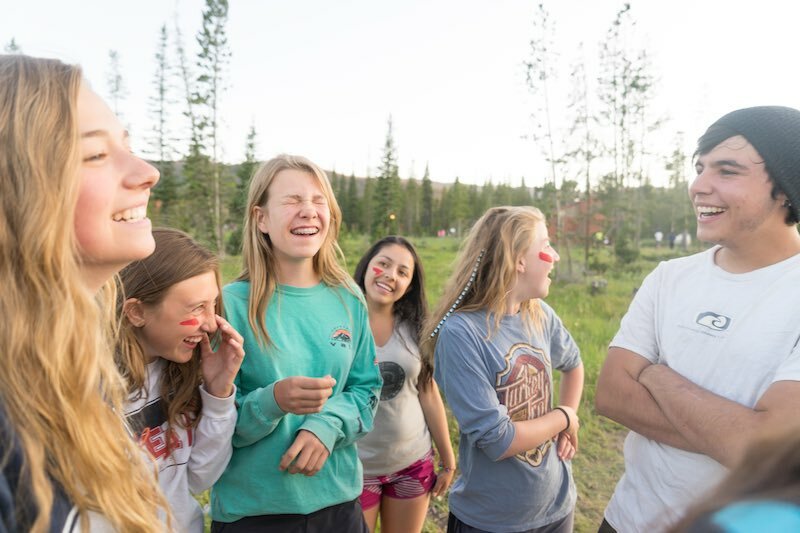 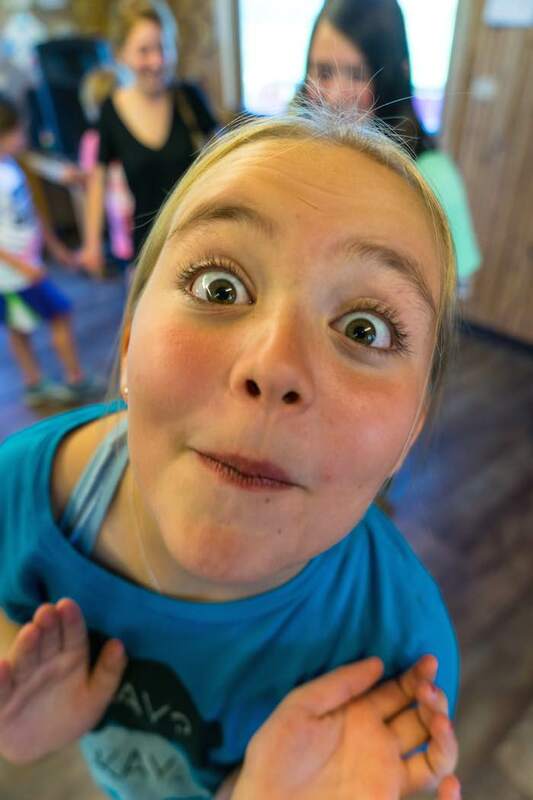 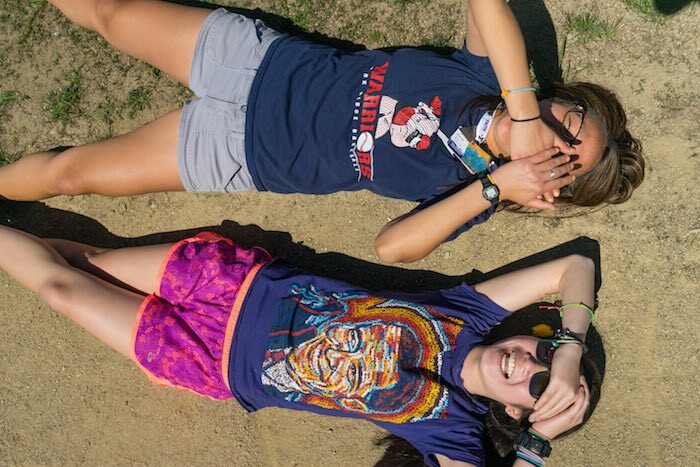 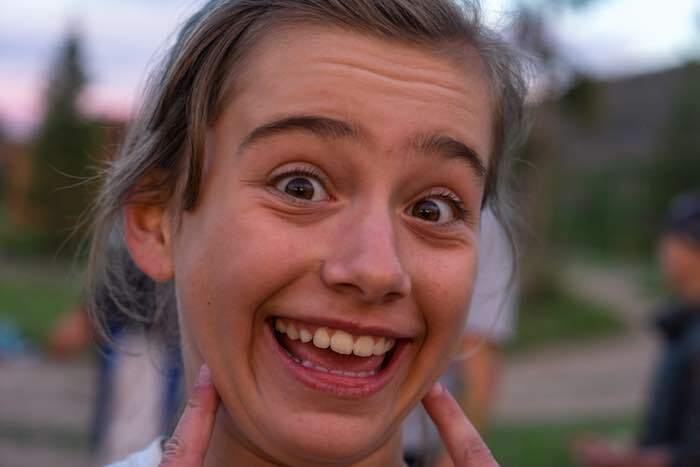 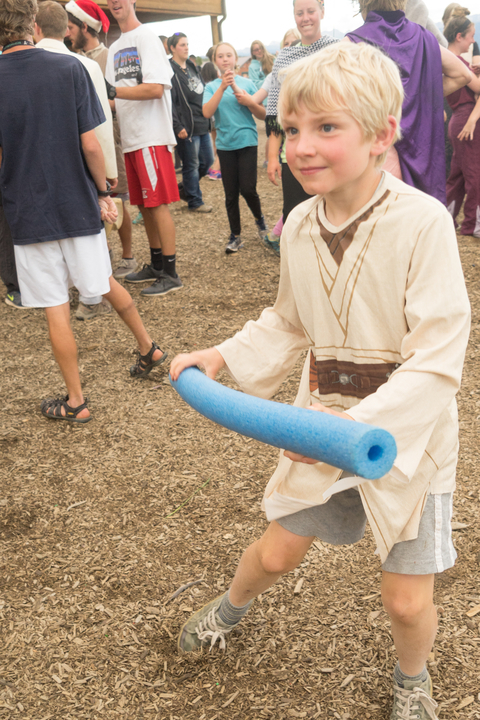 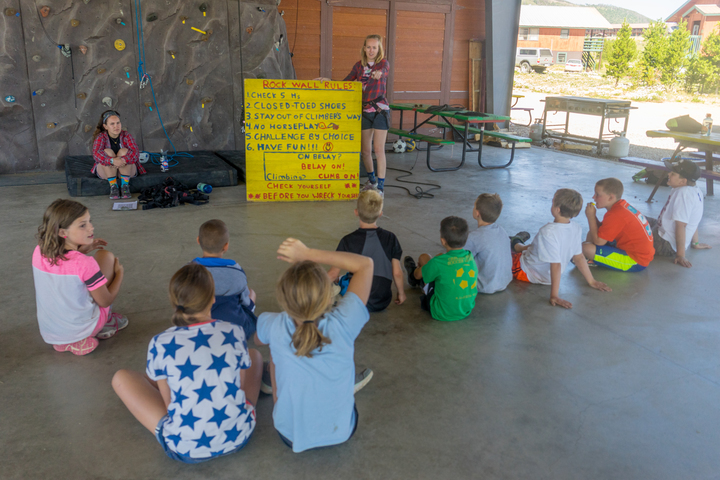 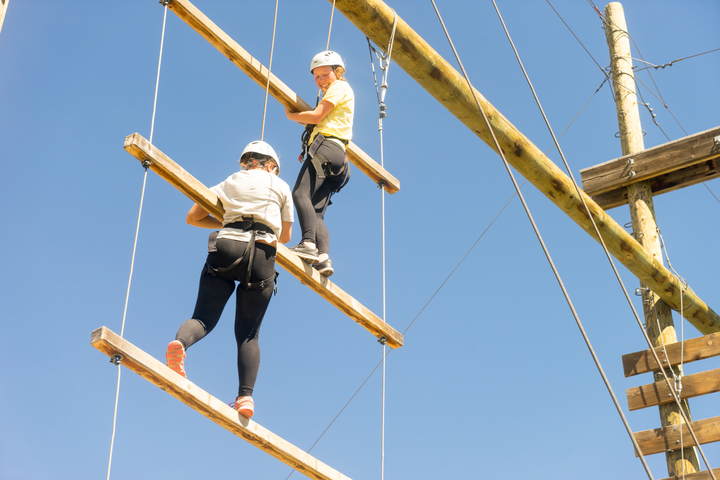 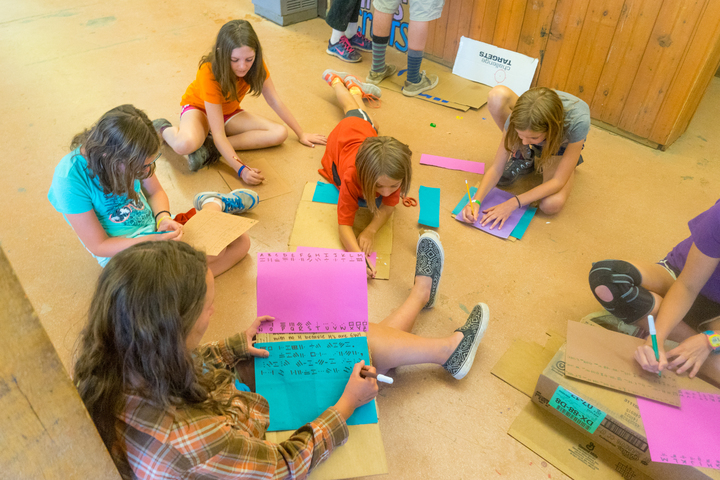 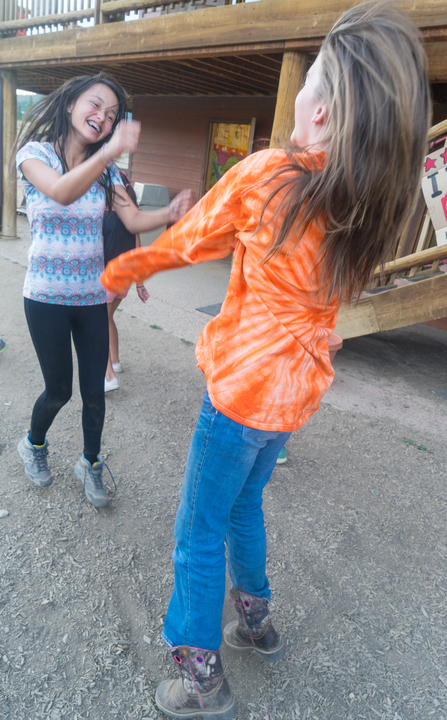 Whether your camper is a first timer or has attended various residential camps before, CCO provides a unique opportunity for independent development in a caring community. 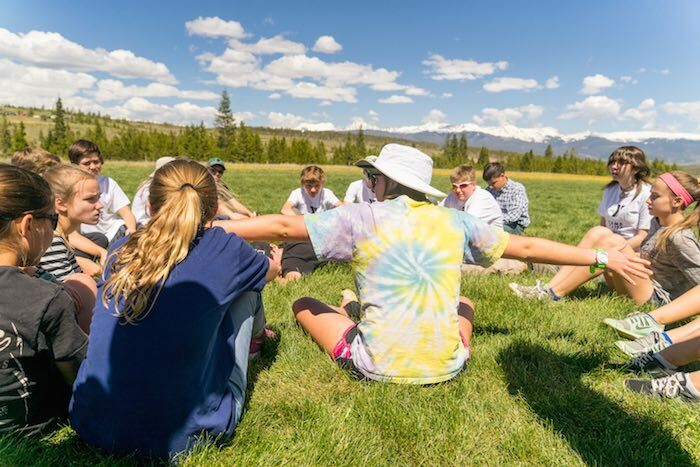 We are dedicated to growth in spirit, mind, and body, in an outdoor setting and Christian environment. 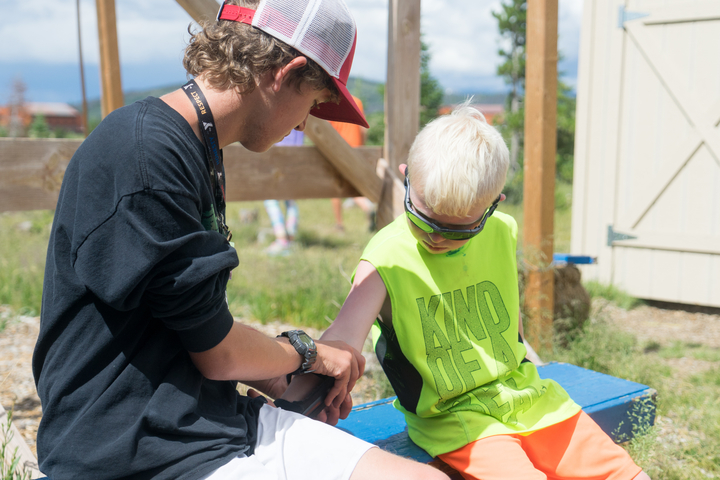 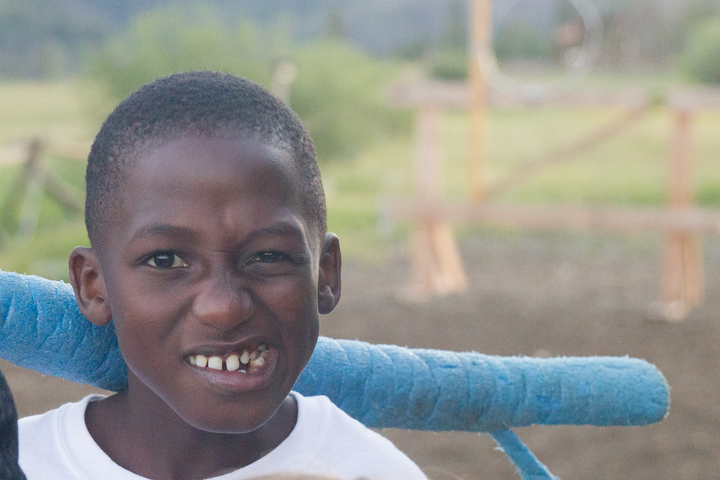 We are committed to developing five core values: Caring, Honesty, Respect, Responsibility and Faith for daily living. 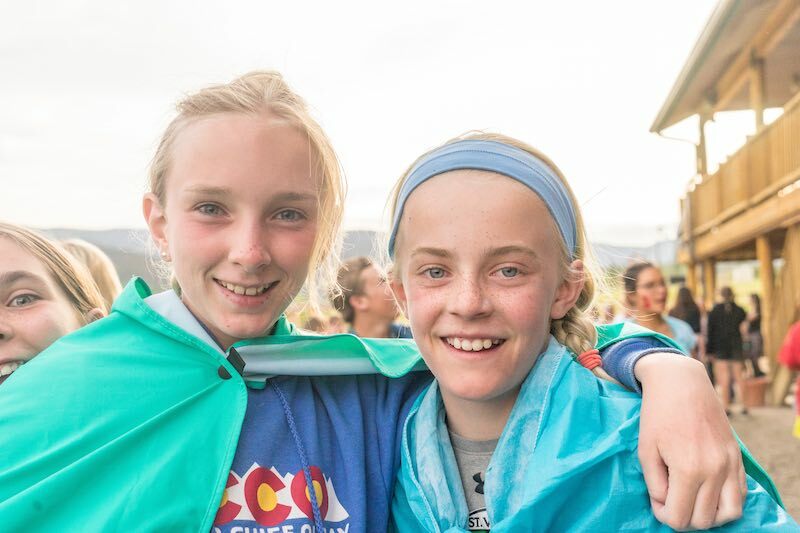 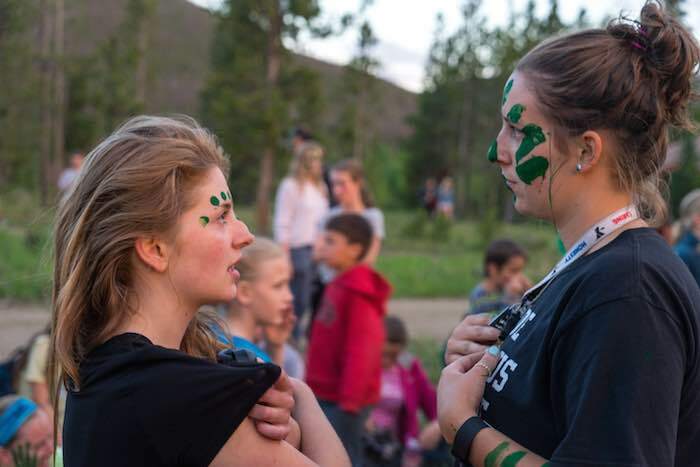 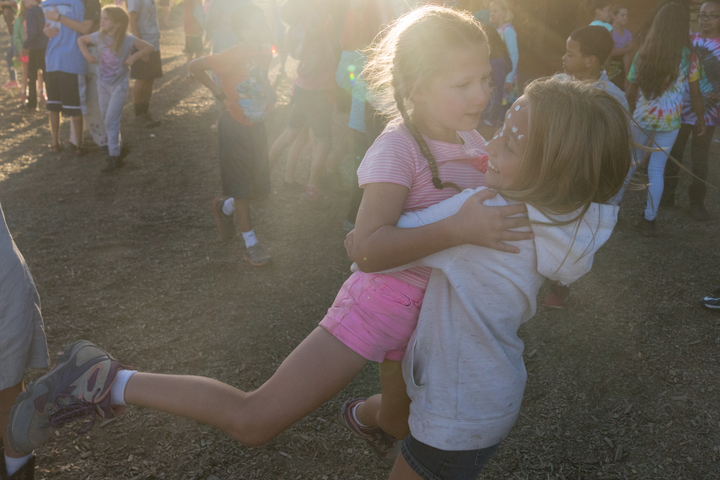 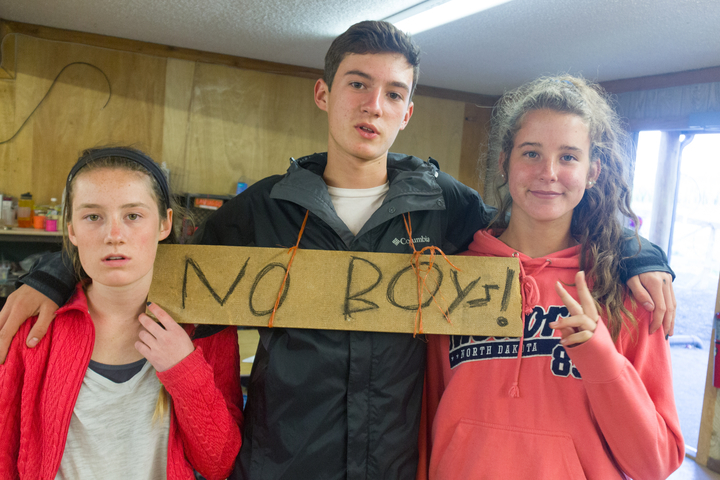 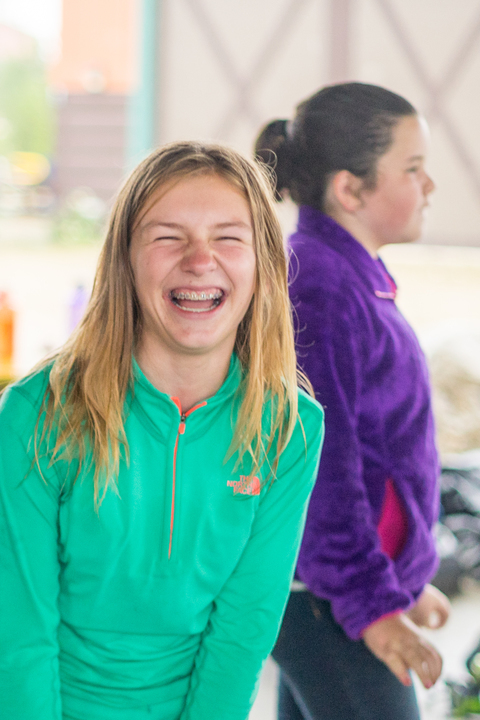 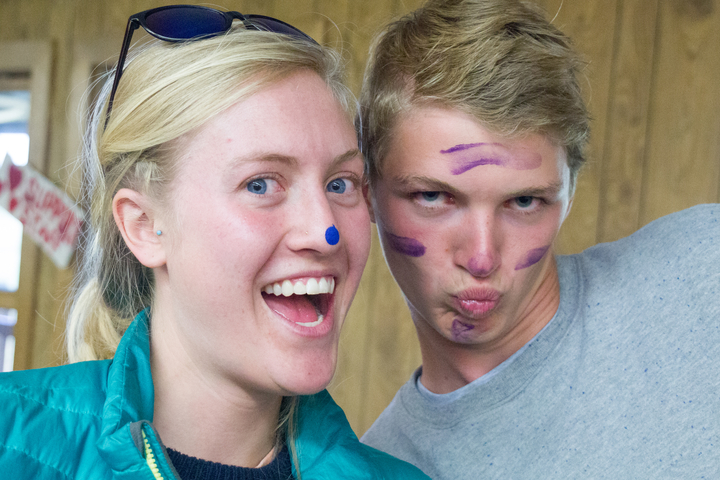 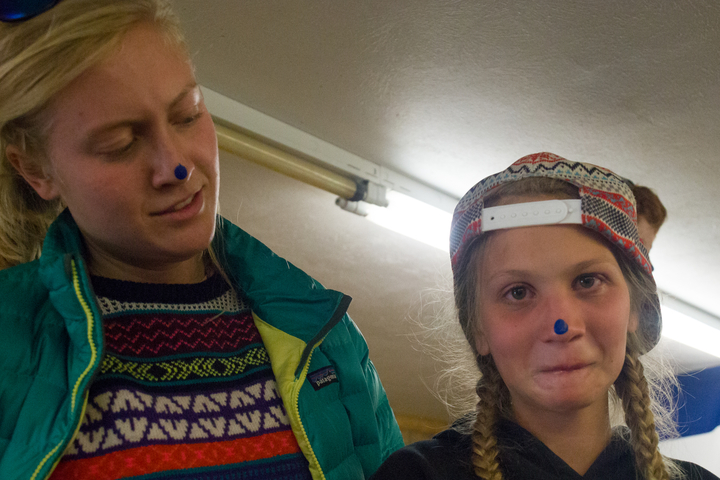 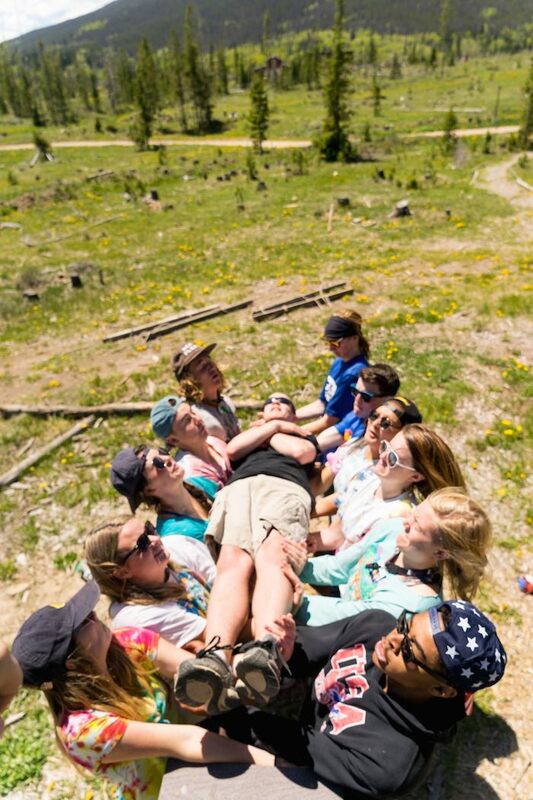 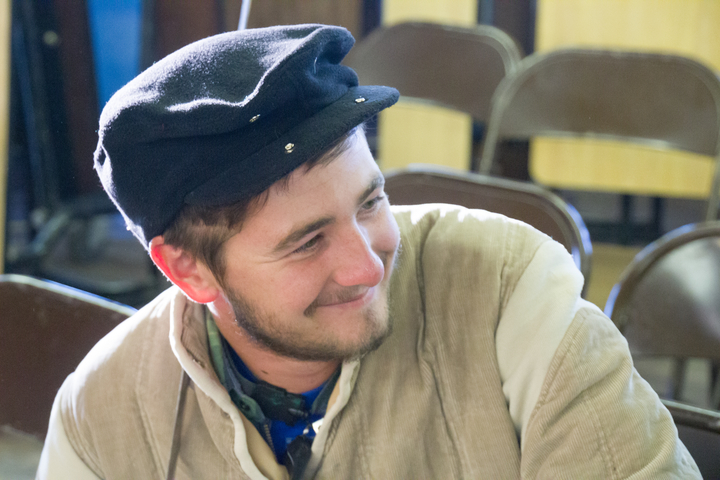 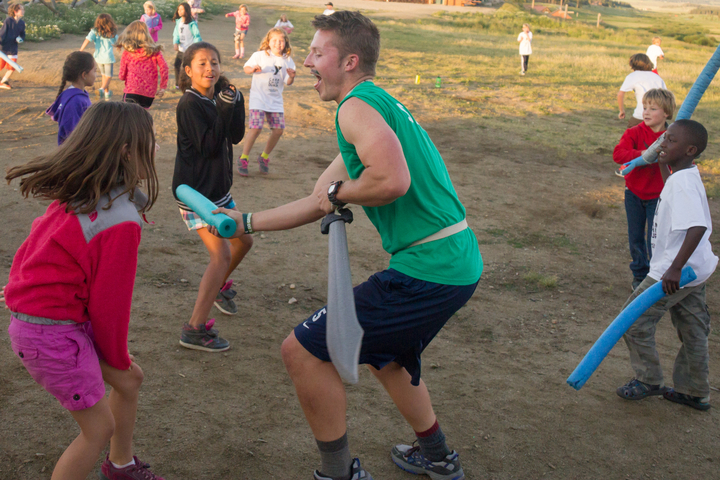 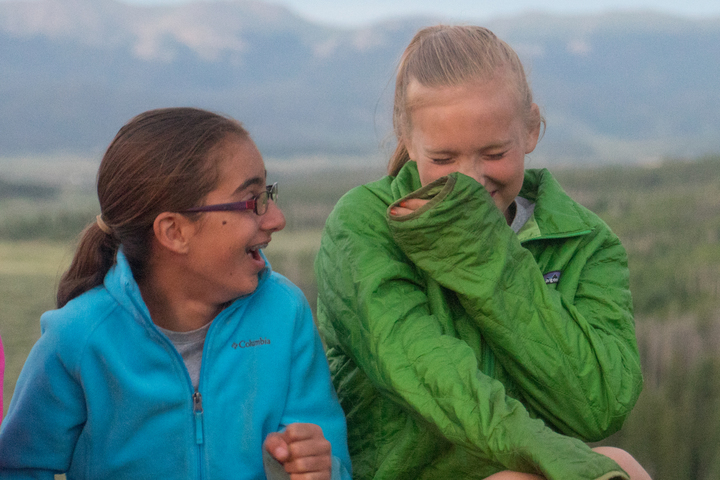 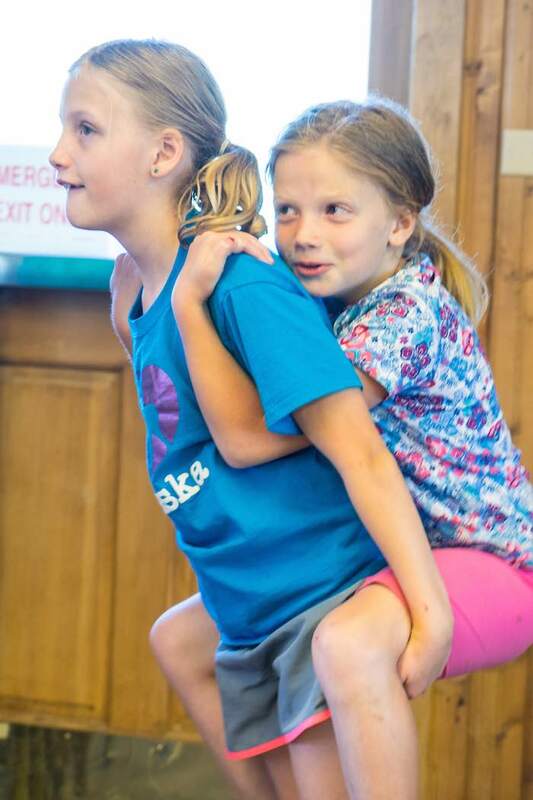 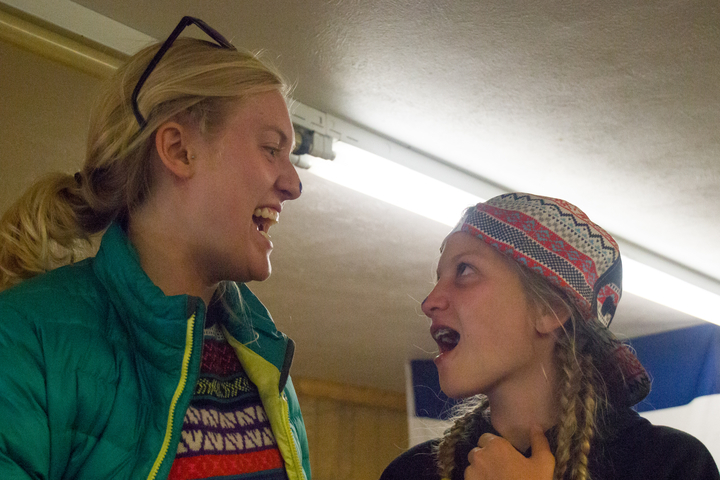 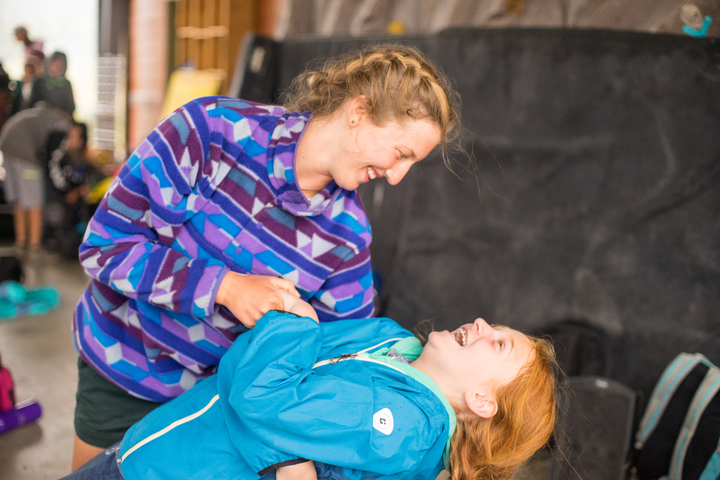 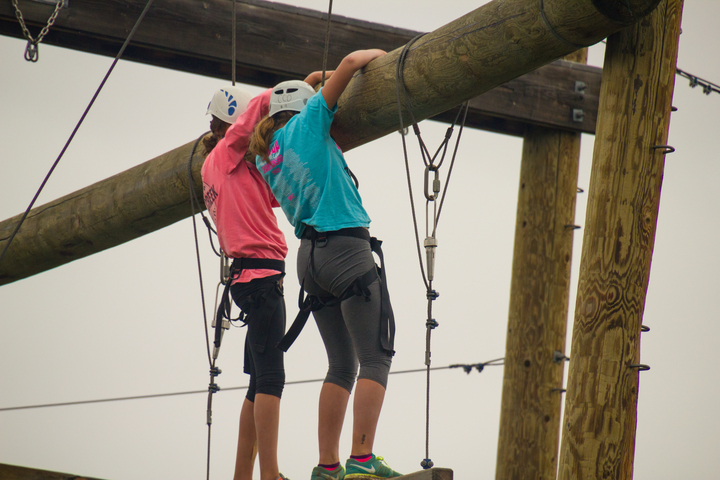 Explore and grow through a strong tradition of quality programming and fun — and make life-long friends in the process.